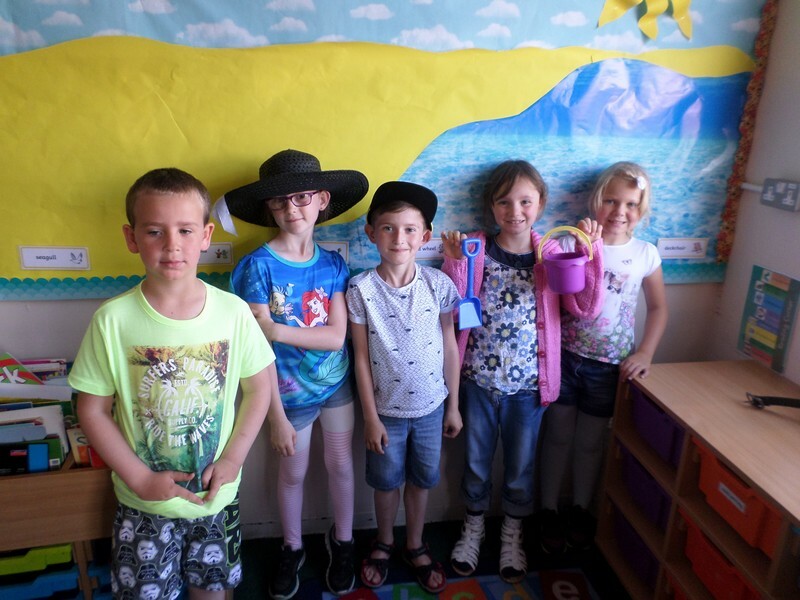 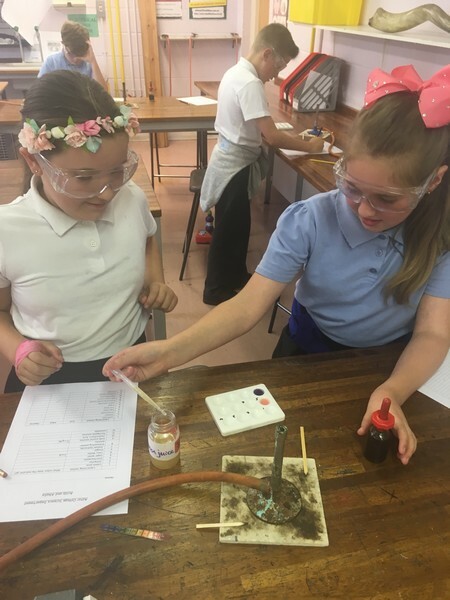 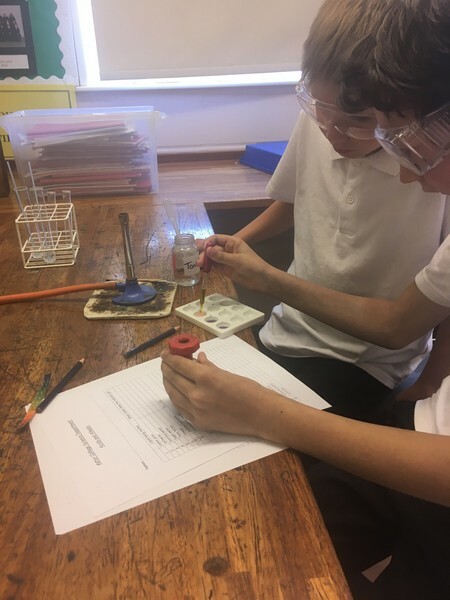 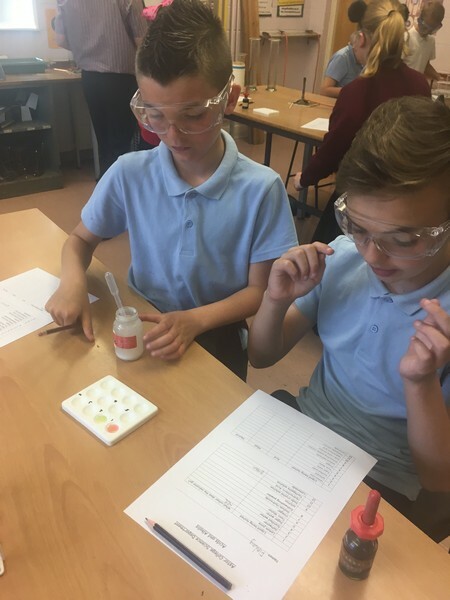 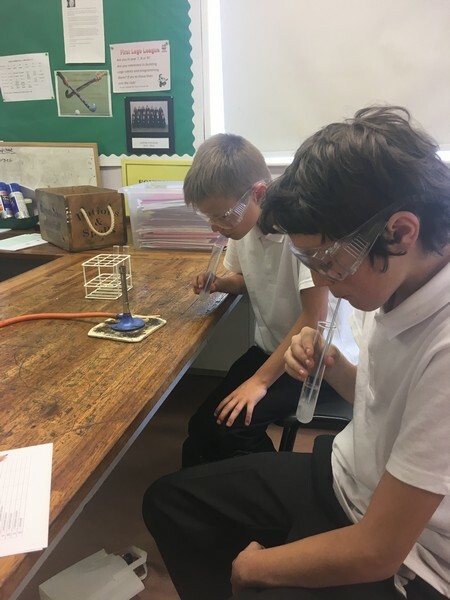 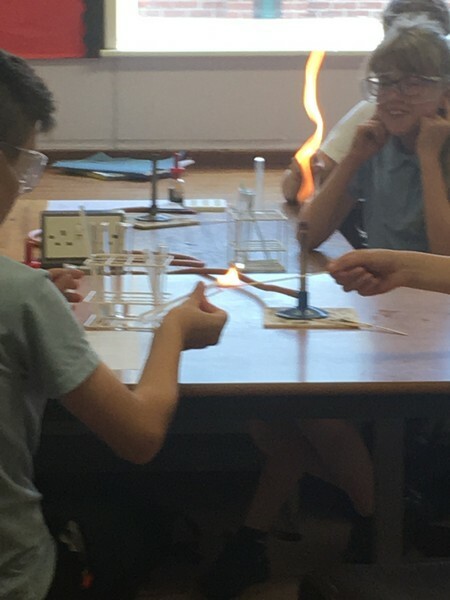 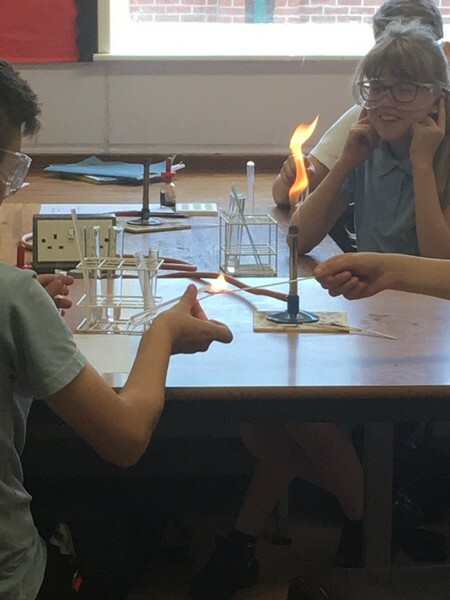 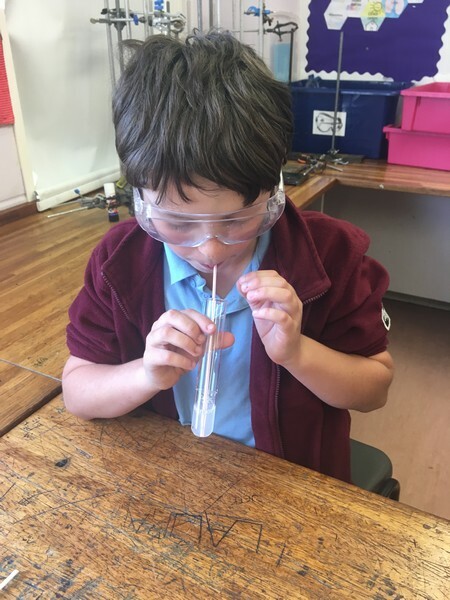 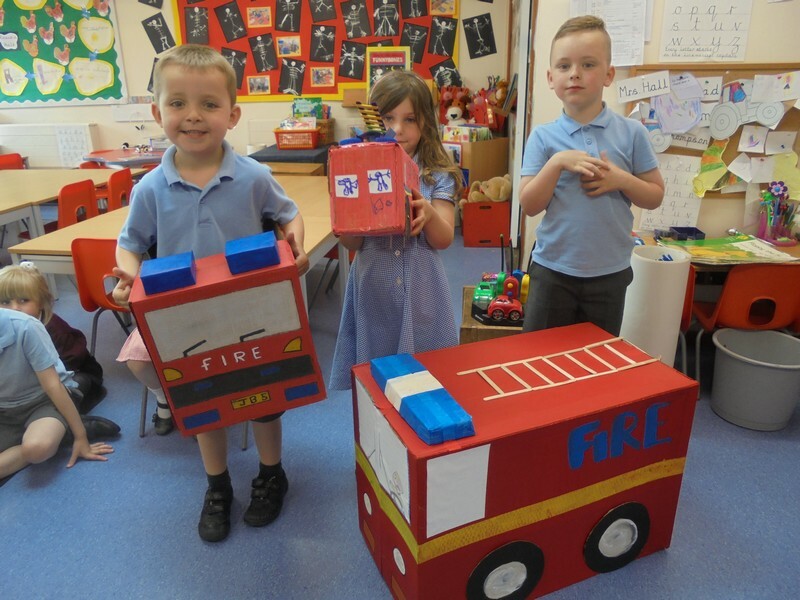 Here are some photos of some of the wonderful things that took place at our school in Summer 2017! 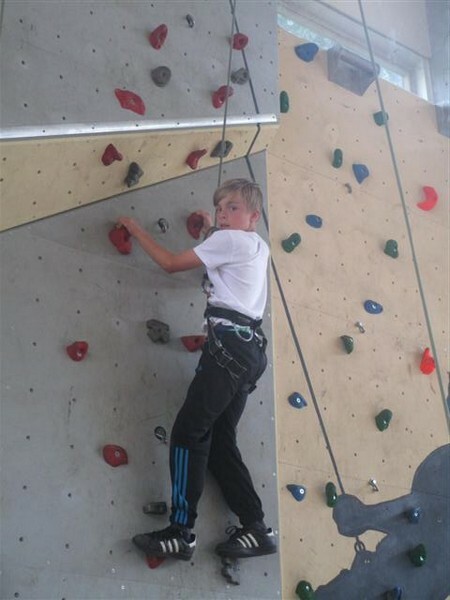 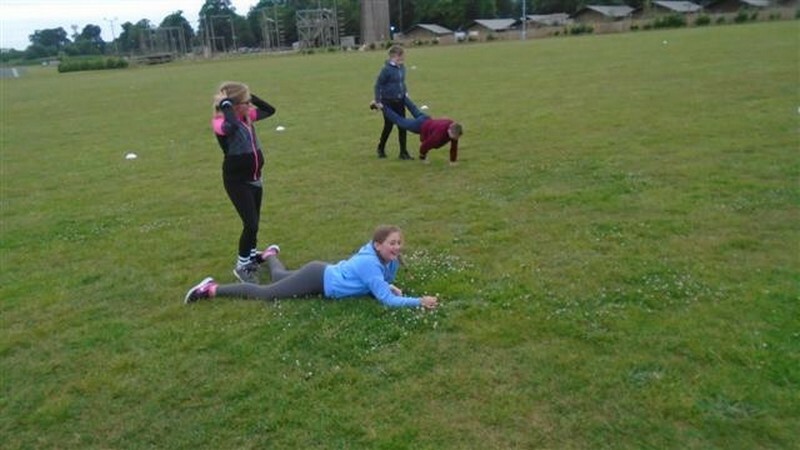 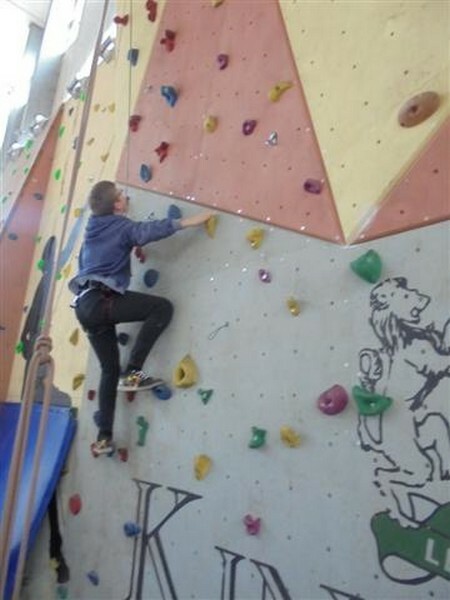 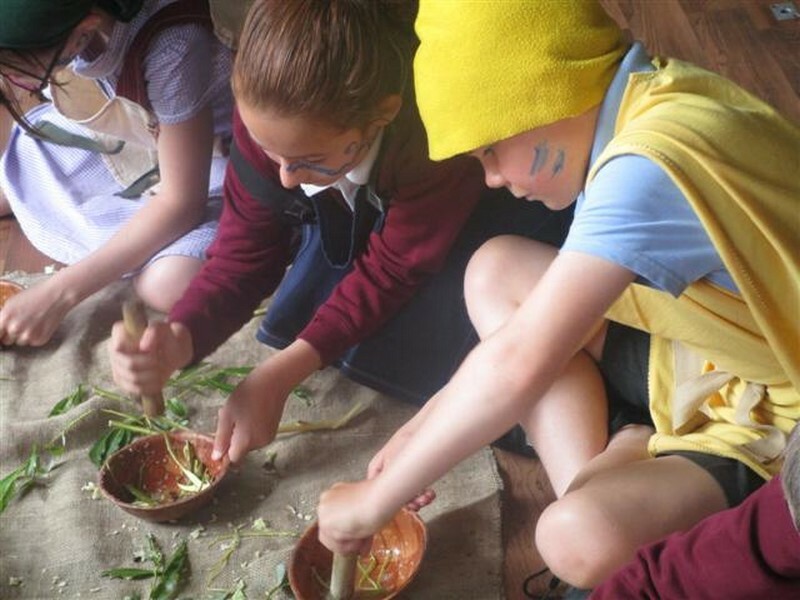 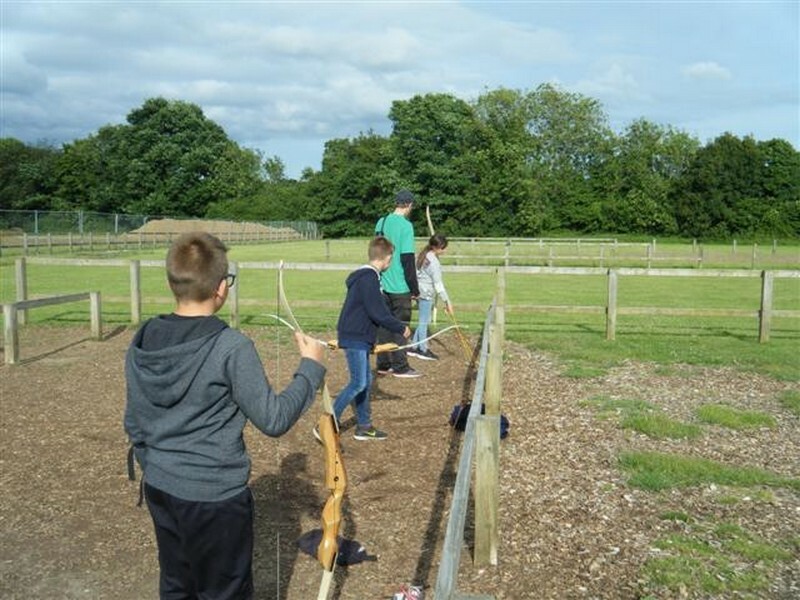 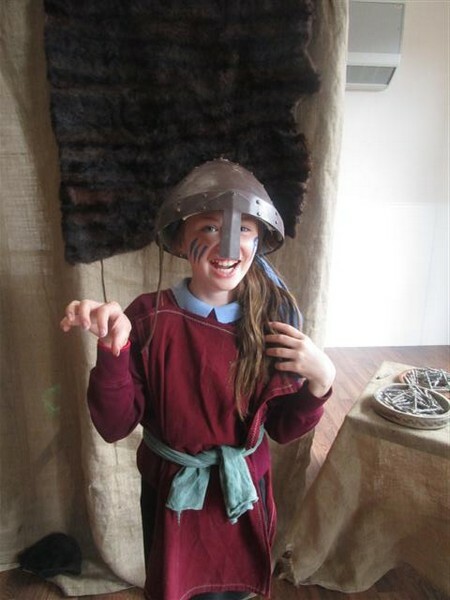 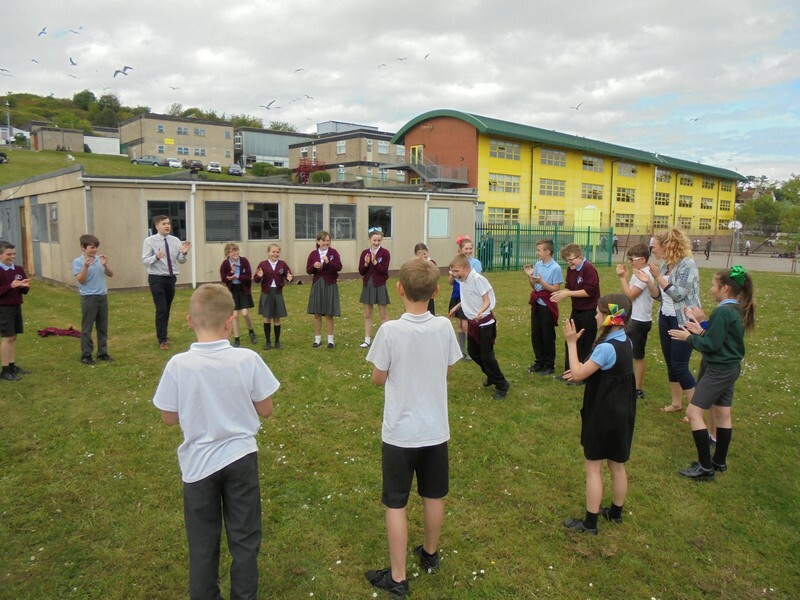 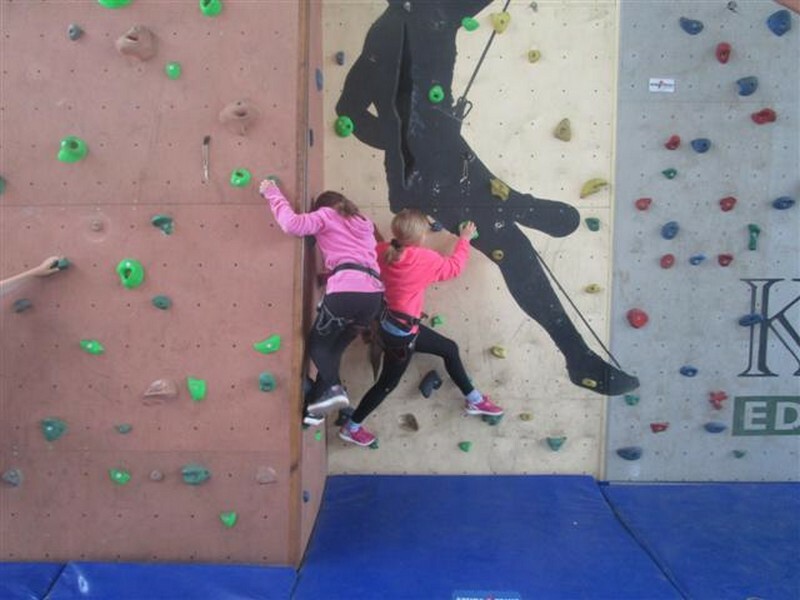 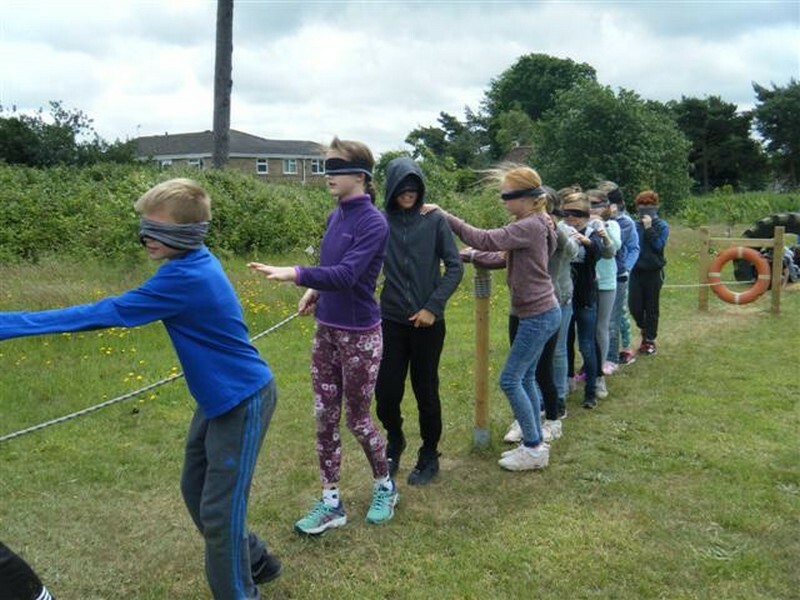 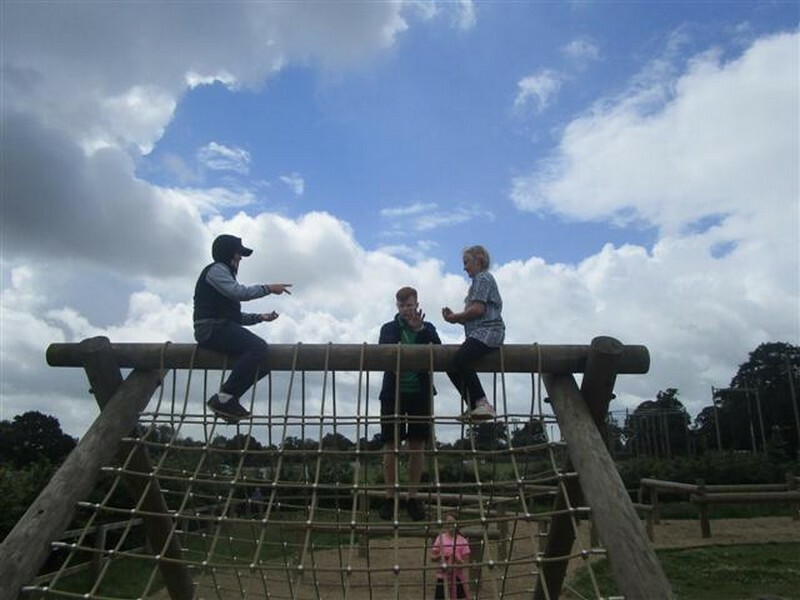 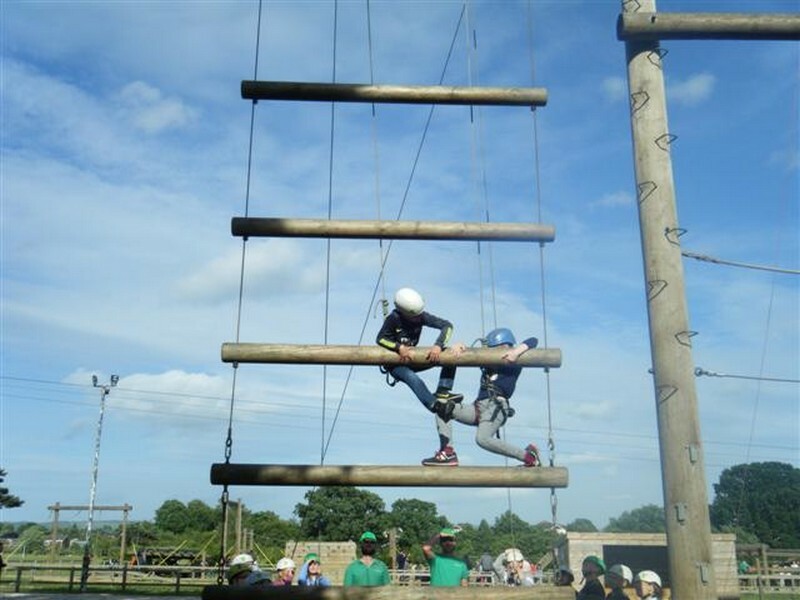 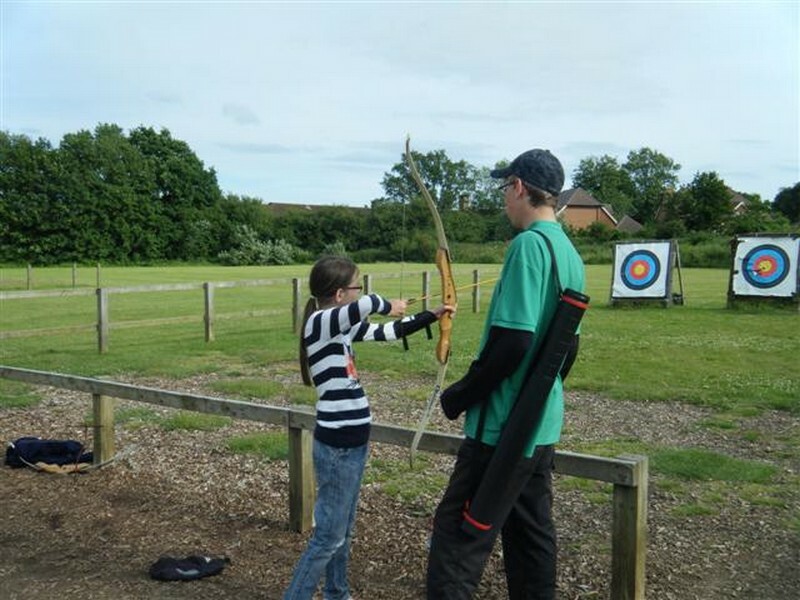 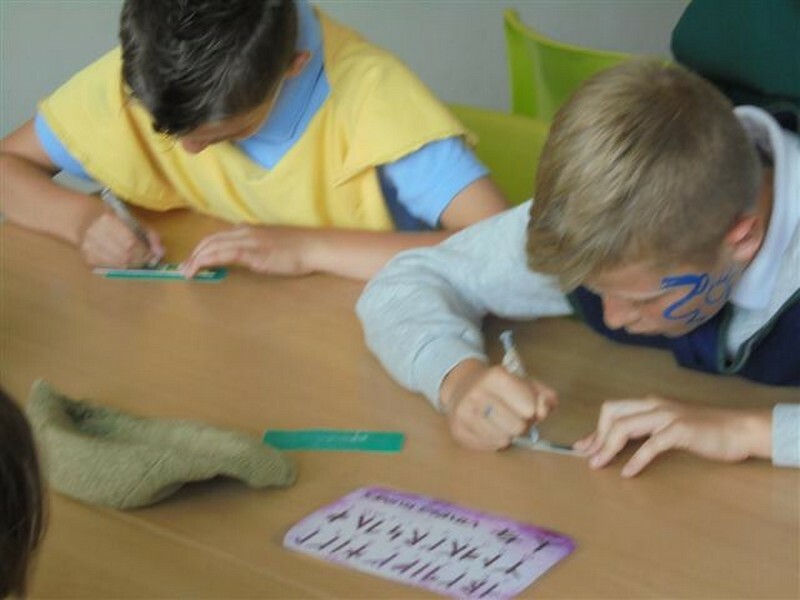 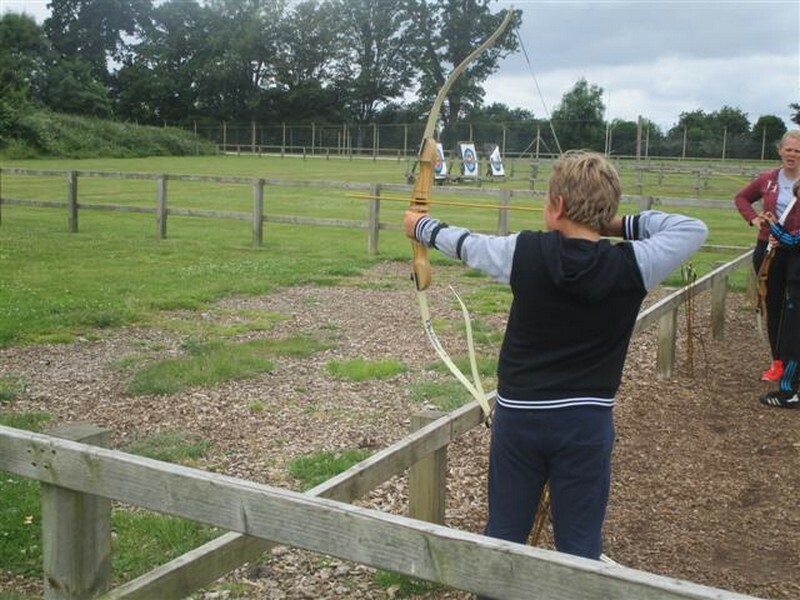 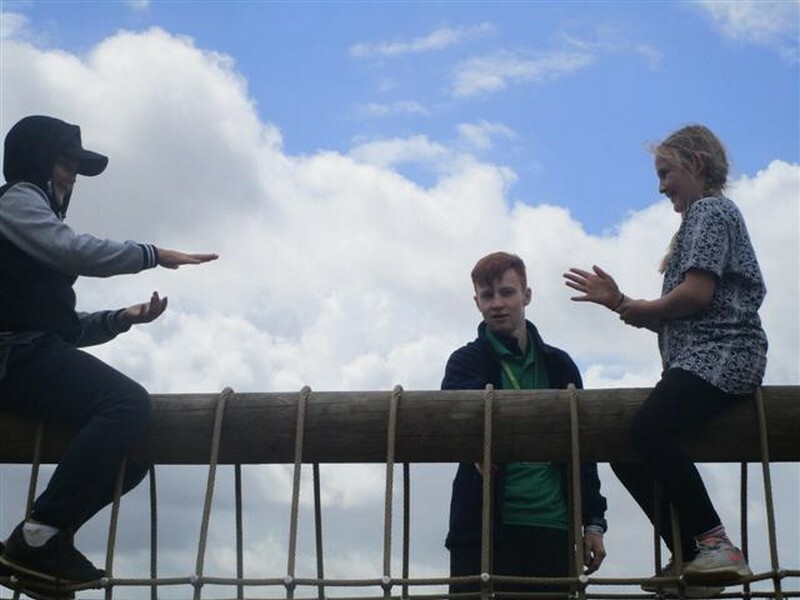 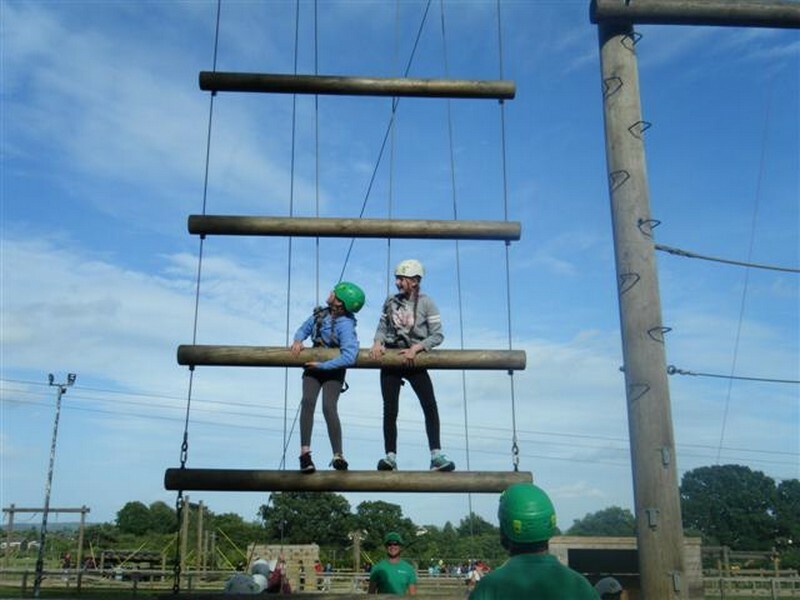 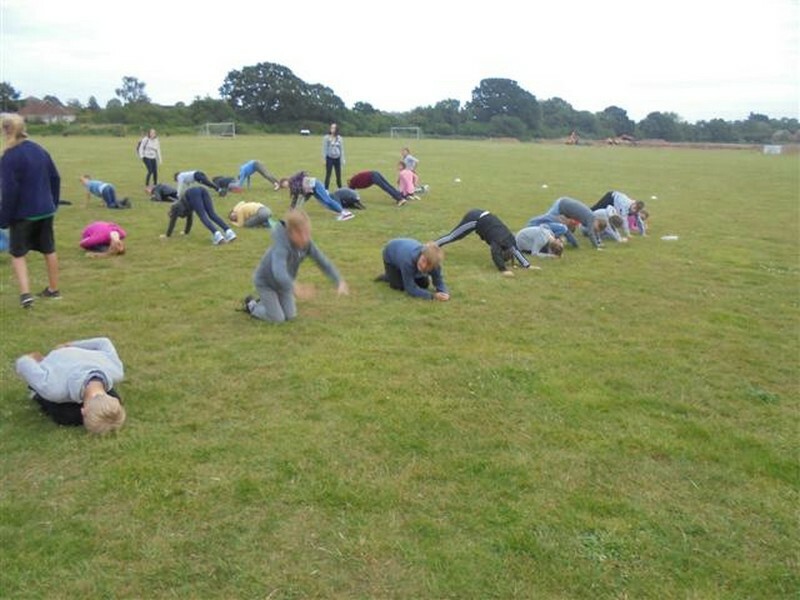 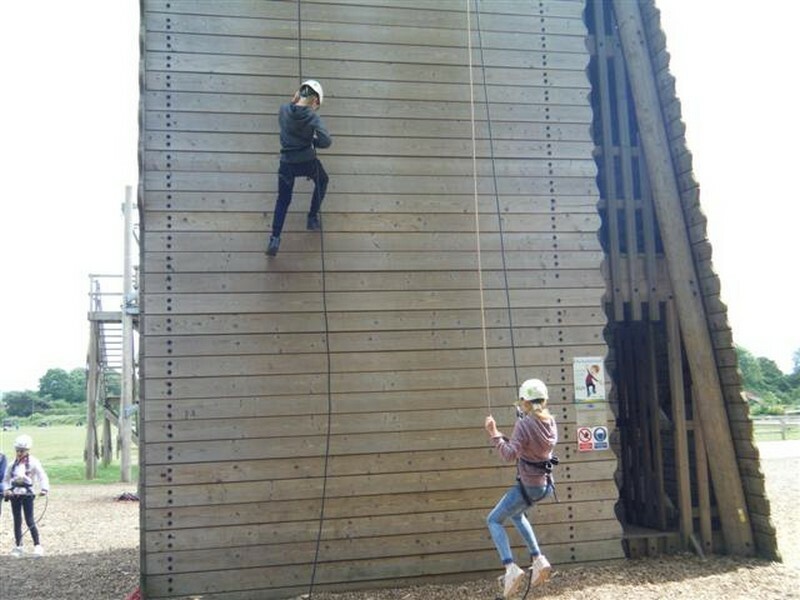 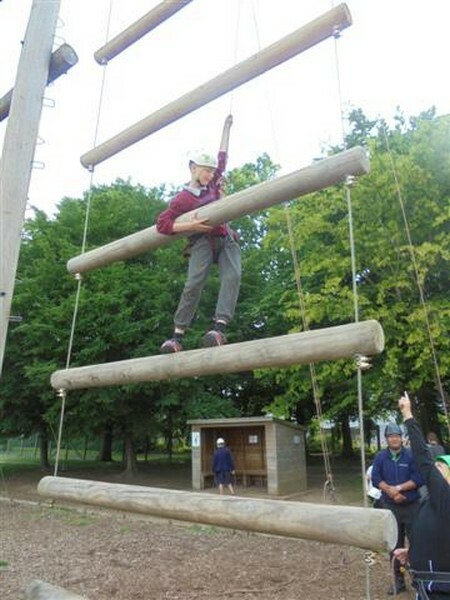 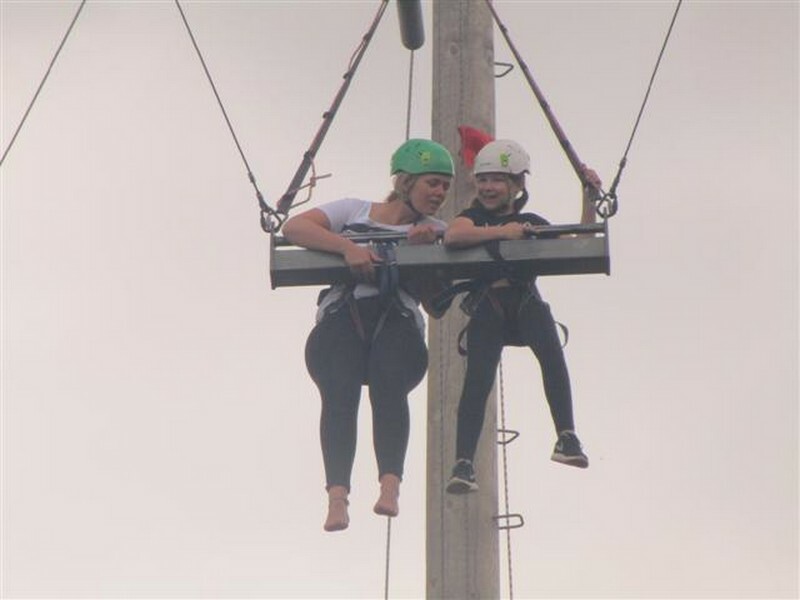 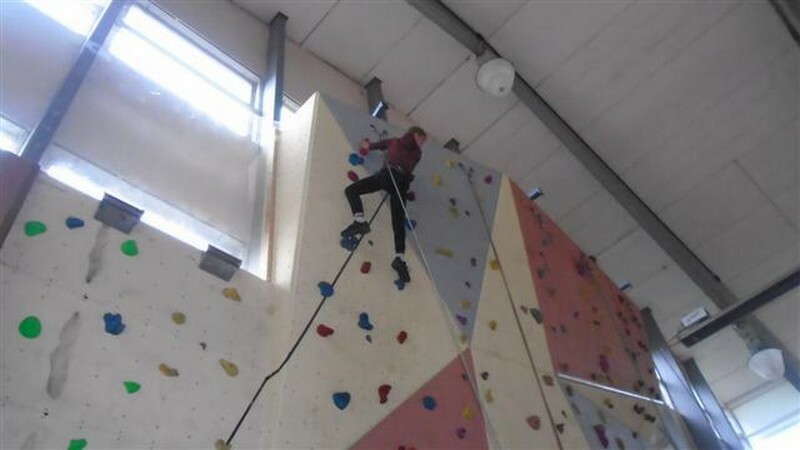 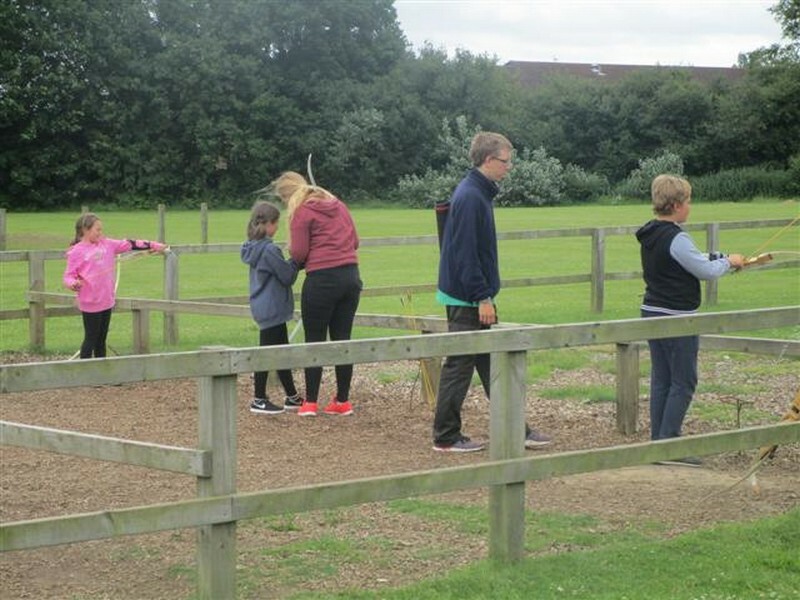 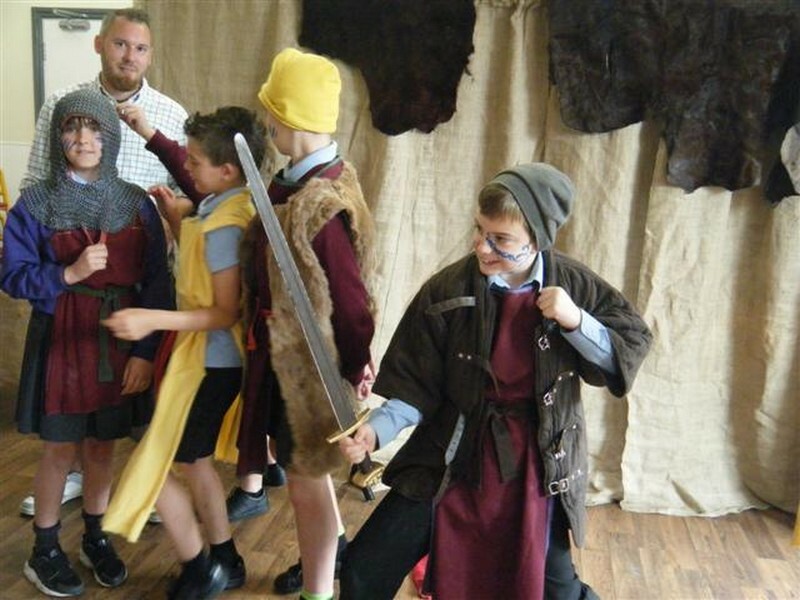 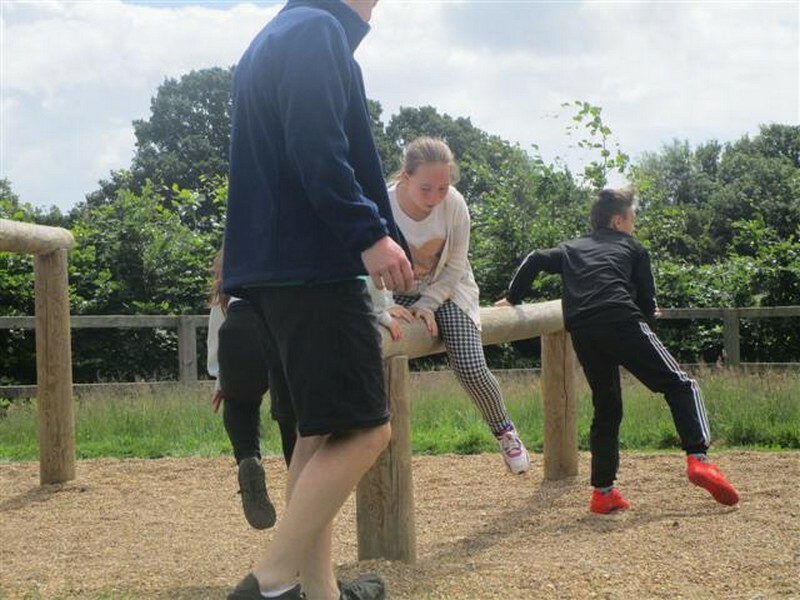 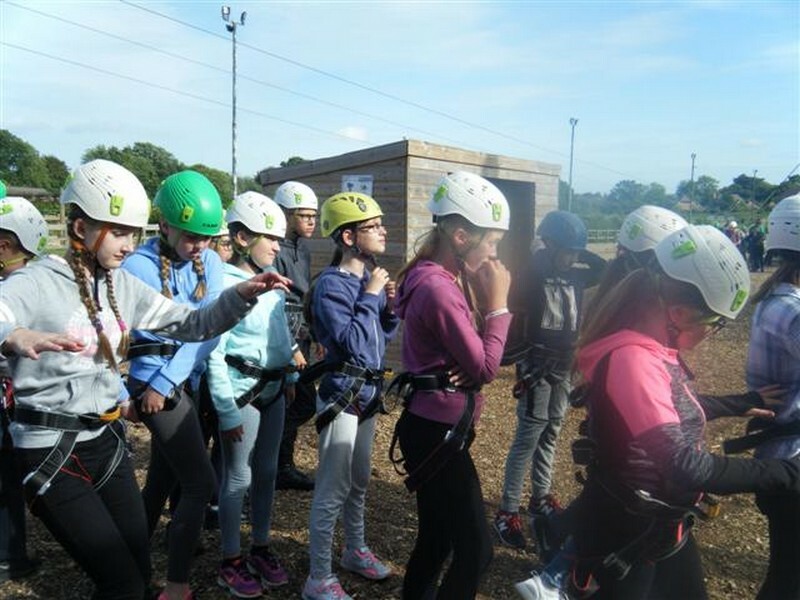 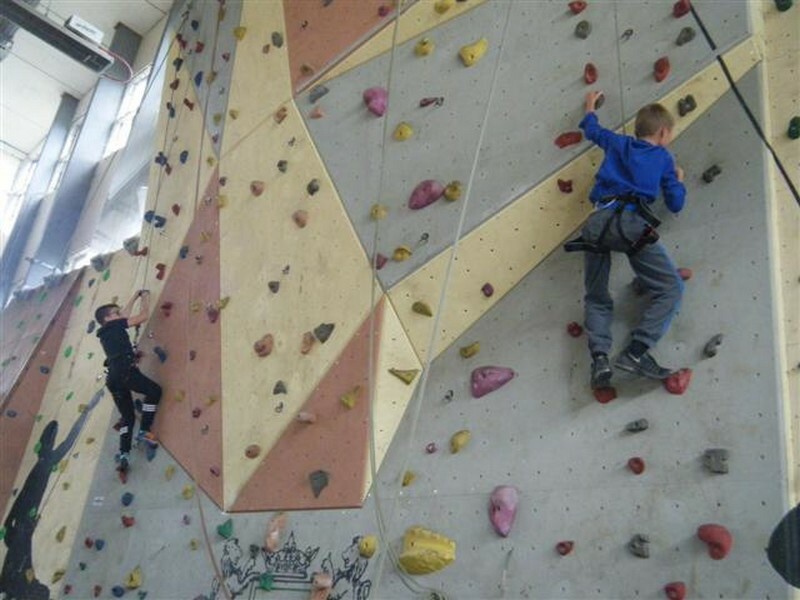 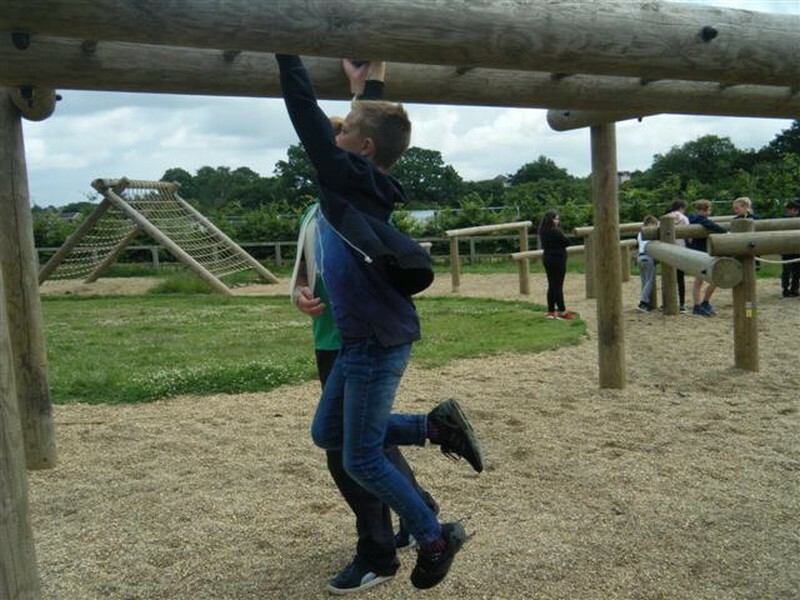 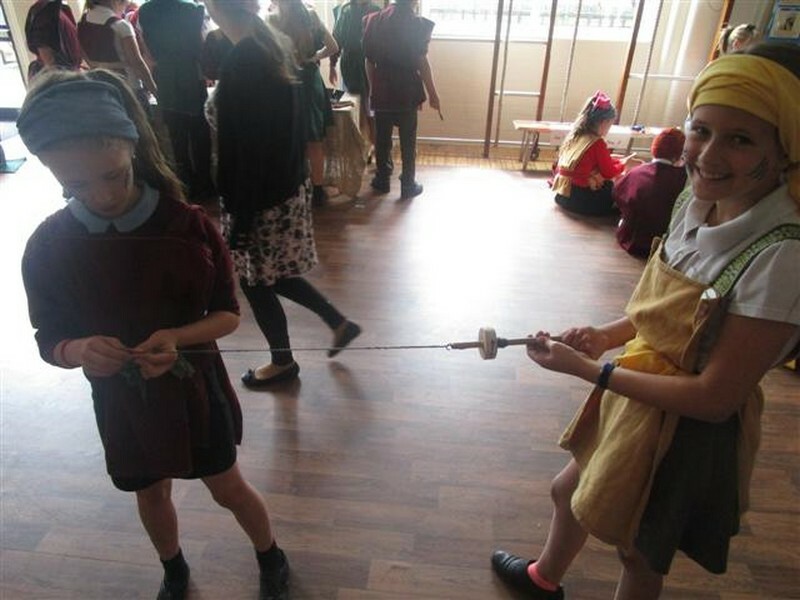 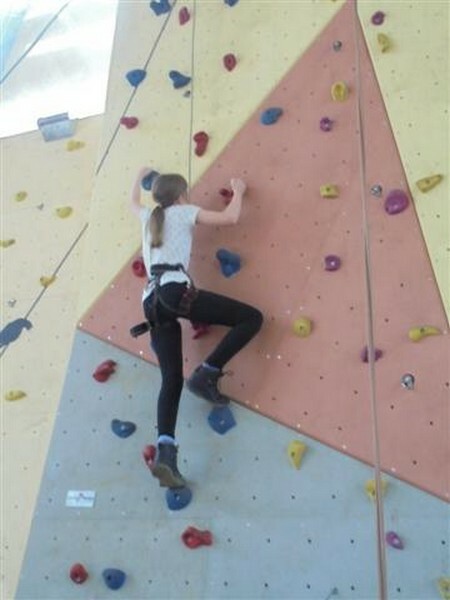 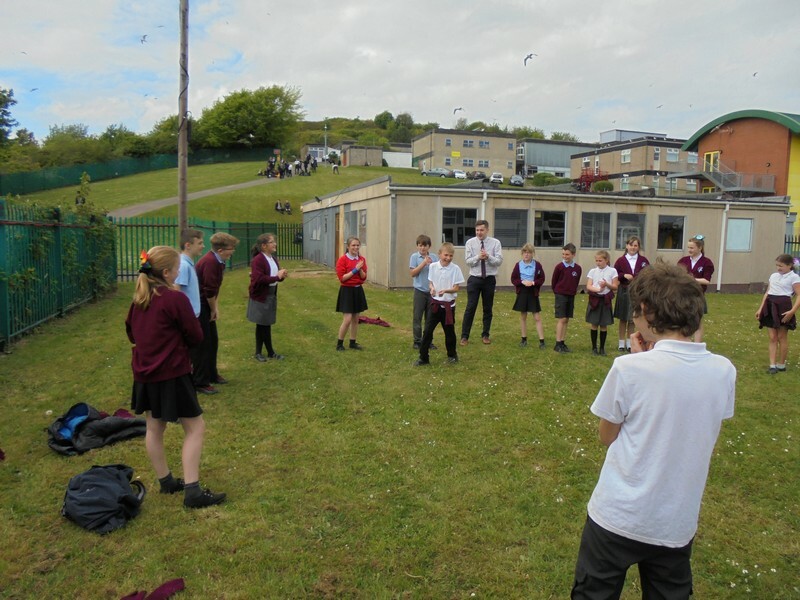 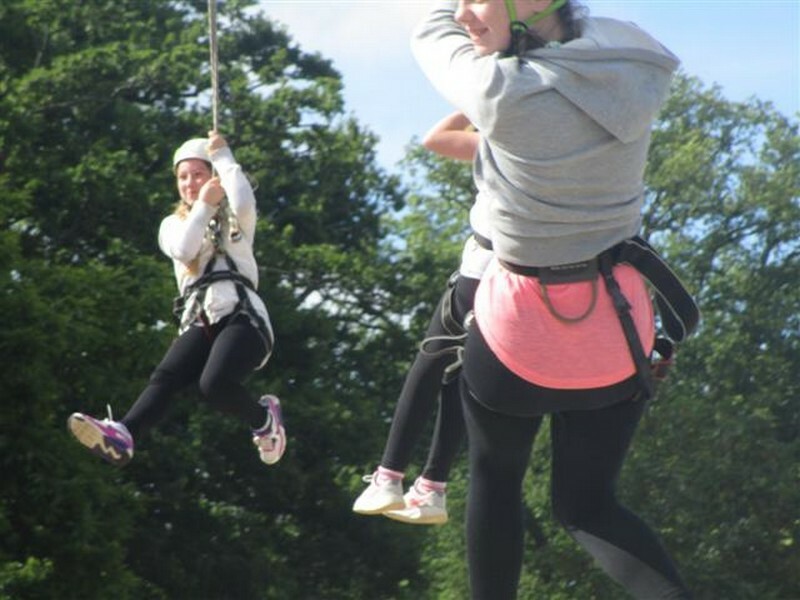 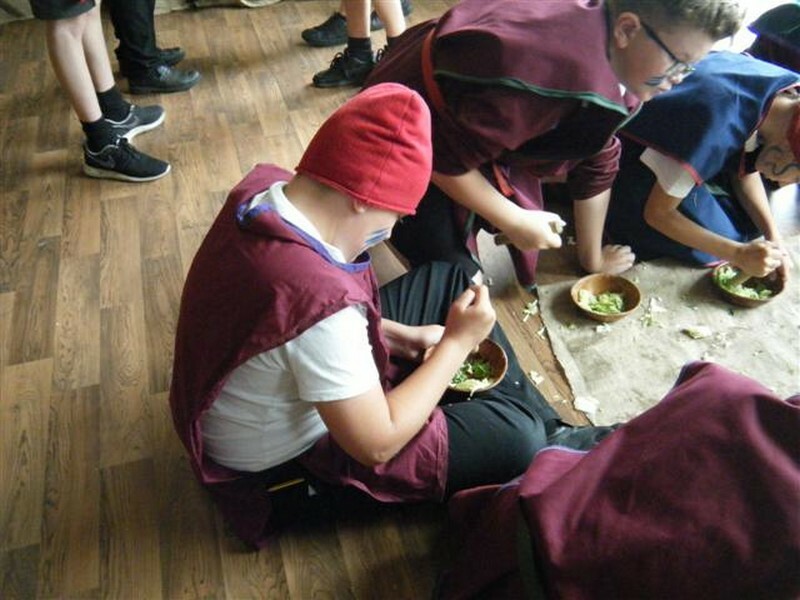 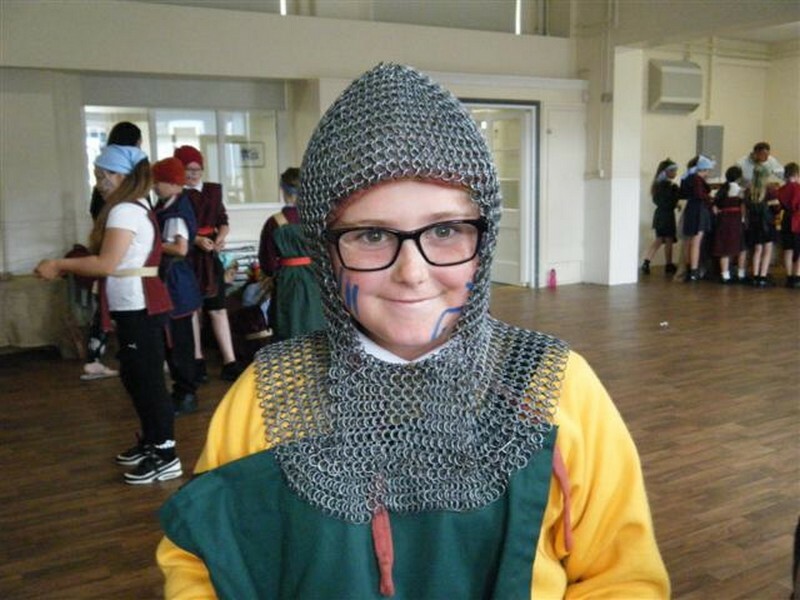 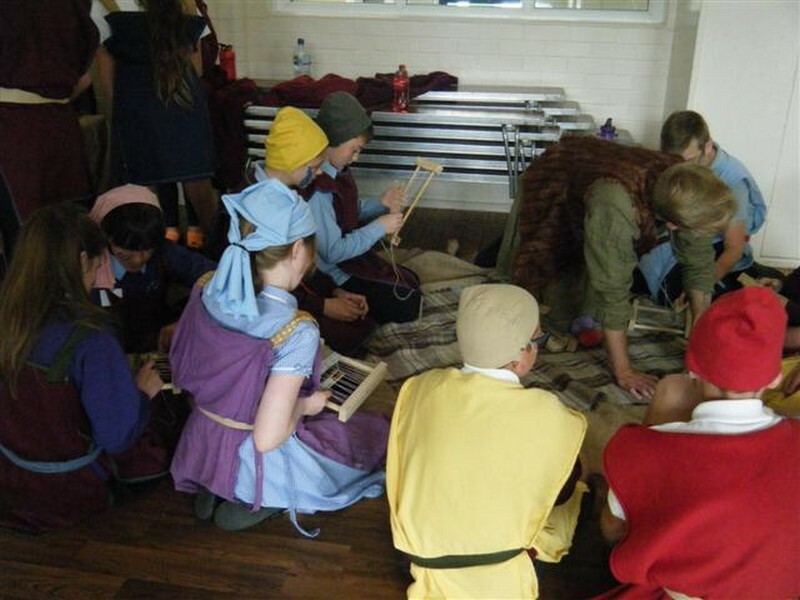 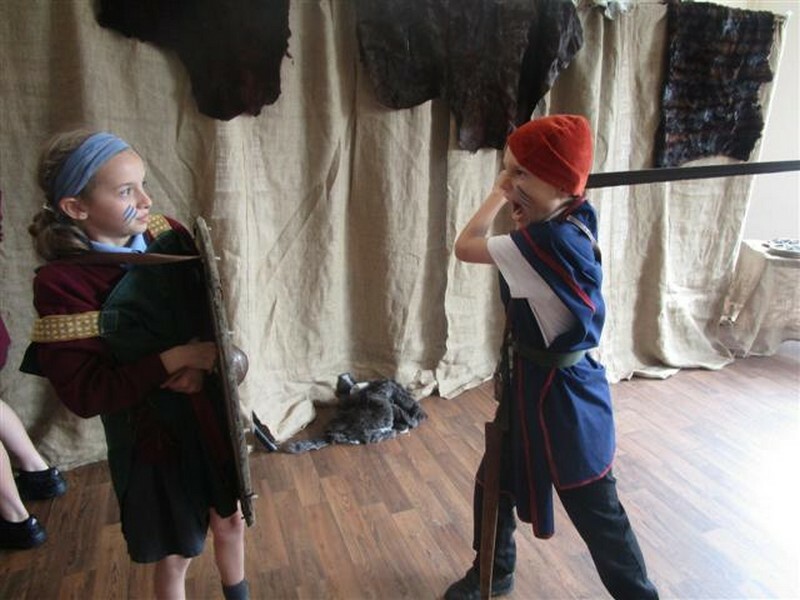 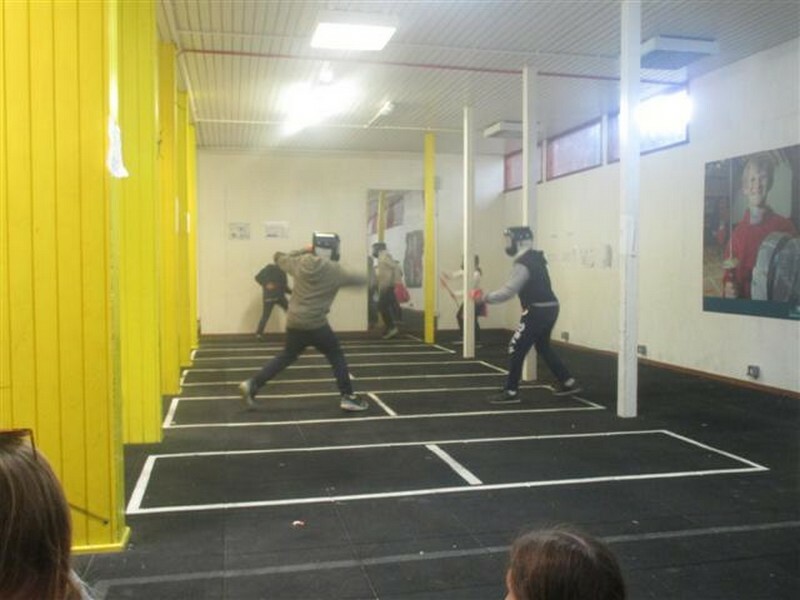 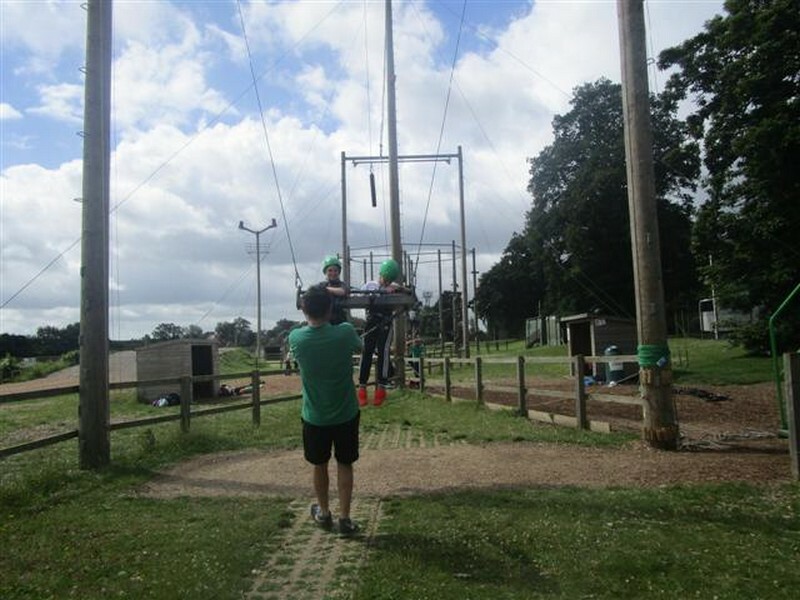 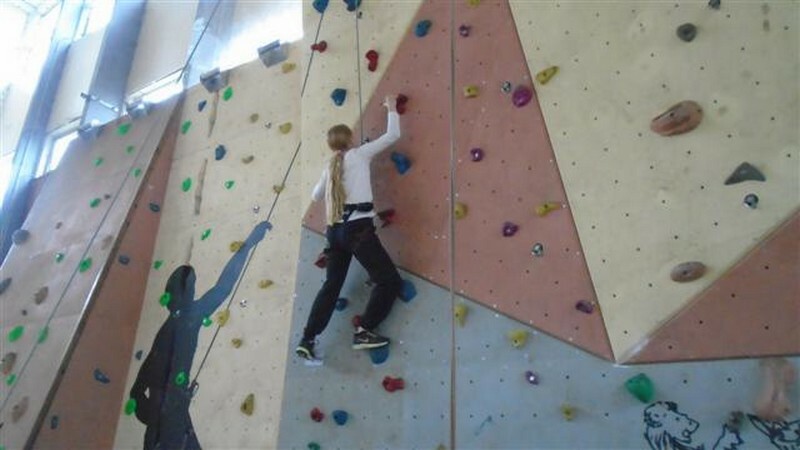 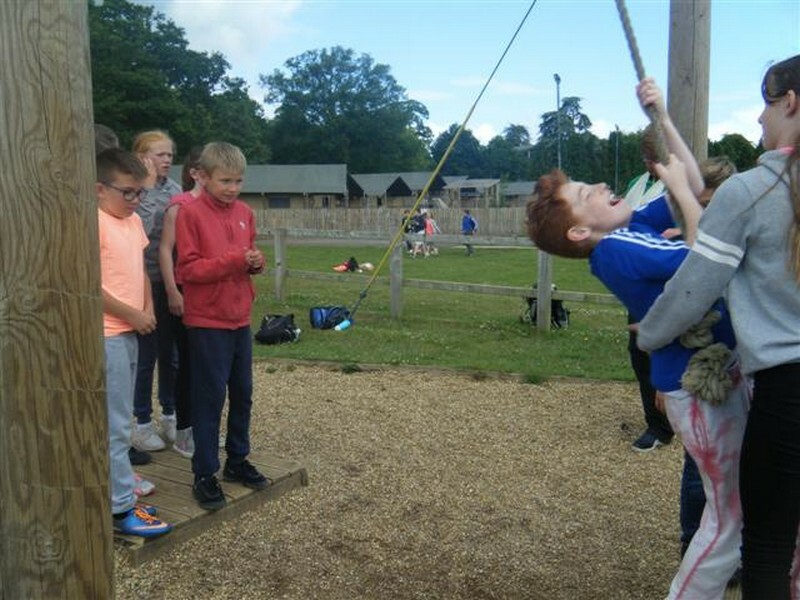 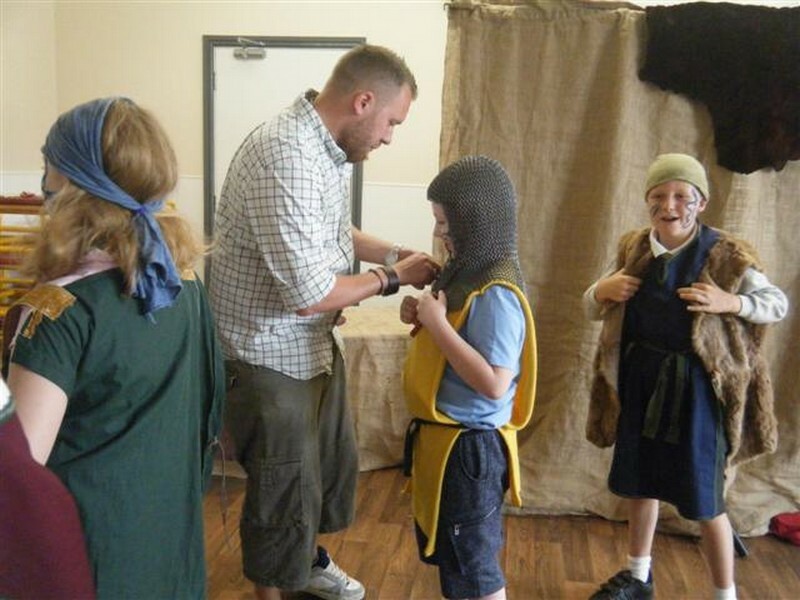 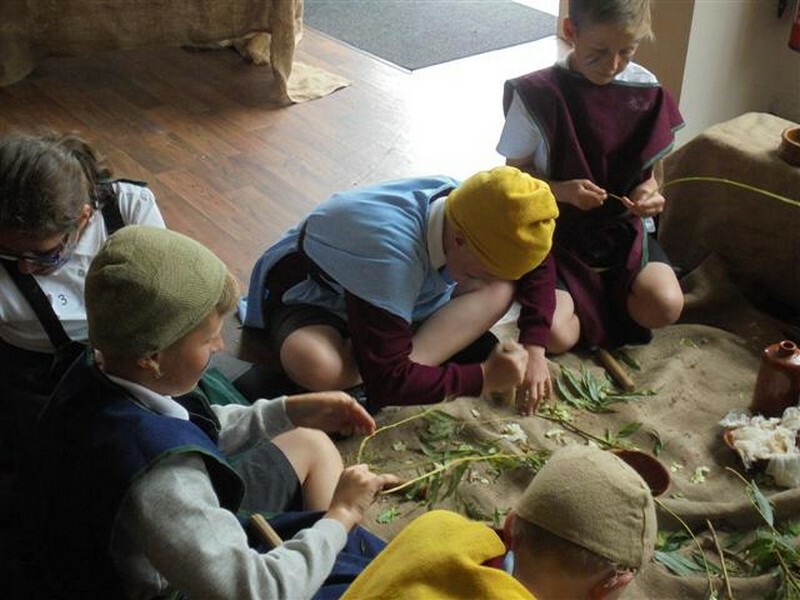 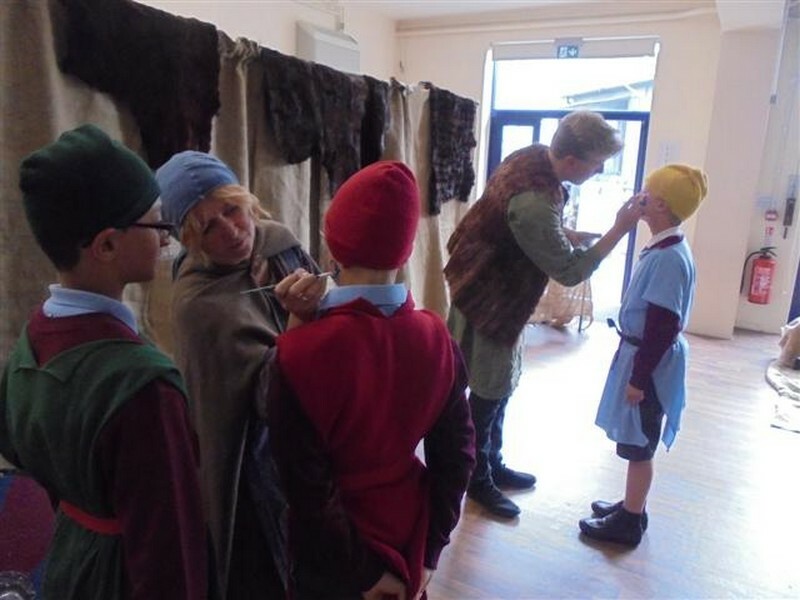 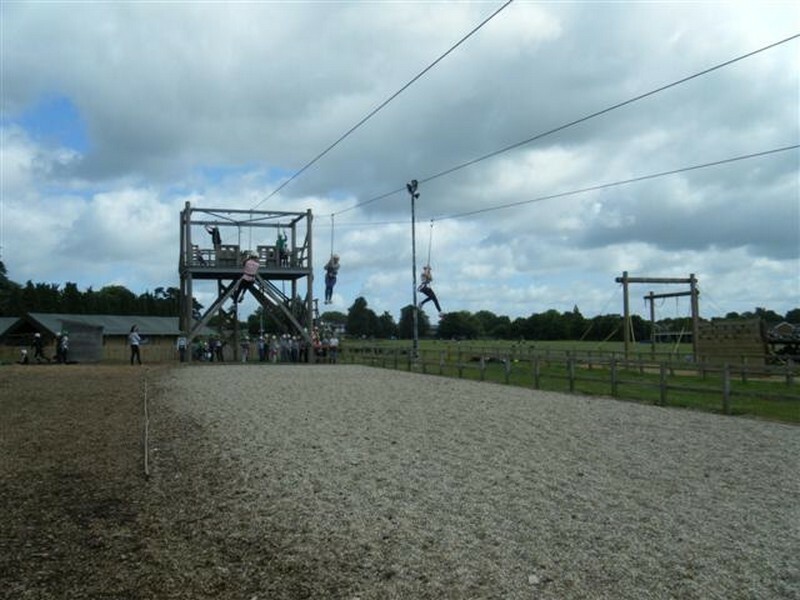 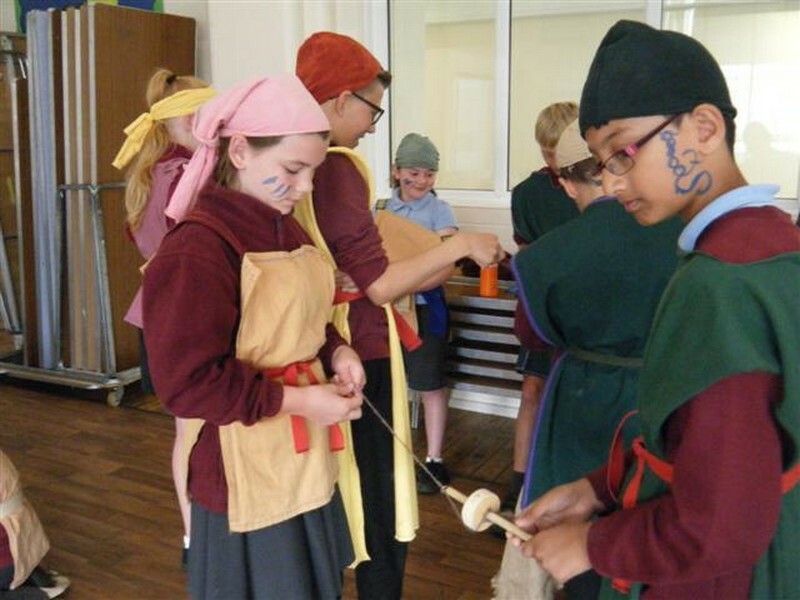 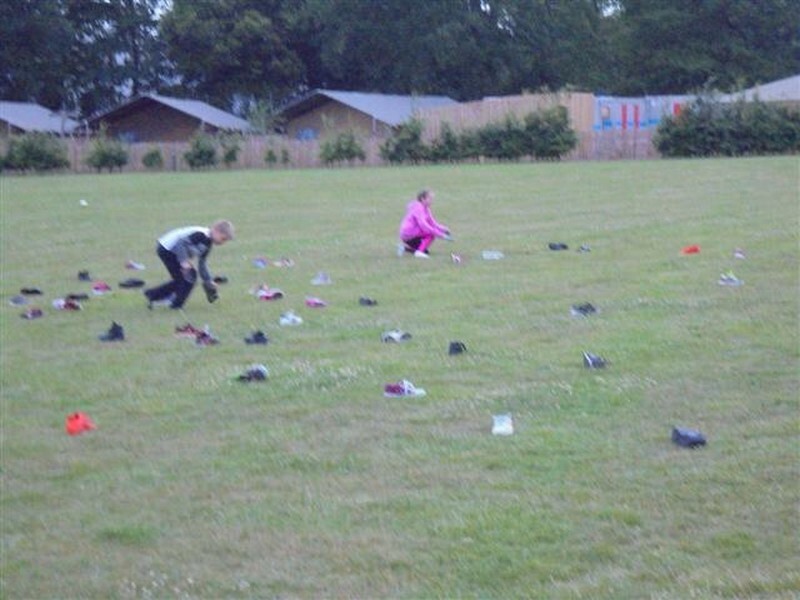 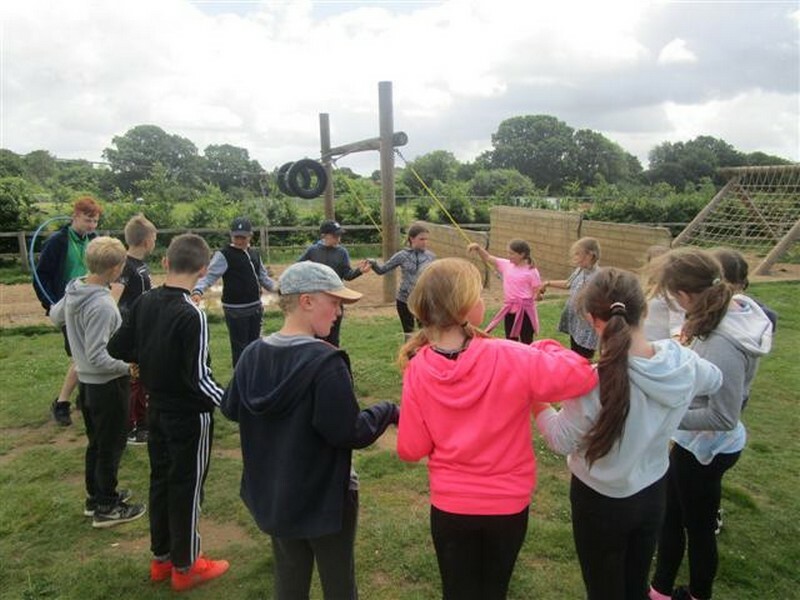 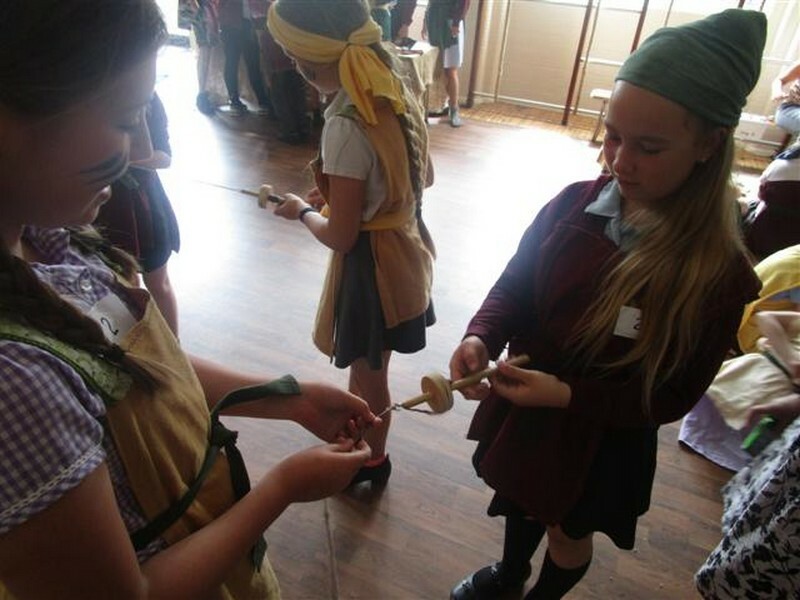 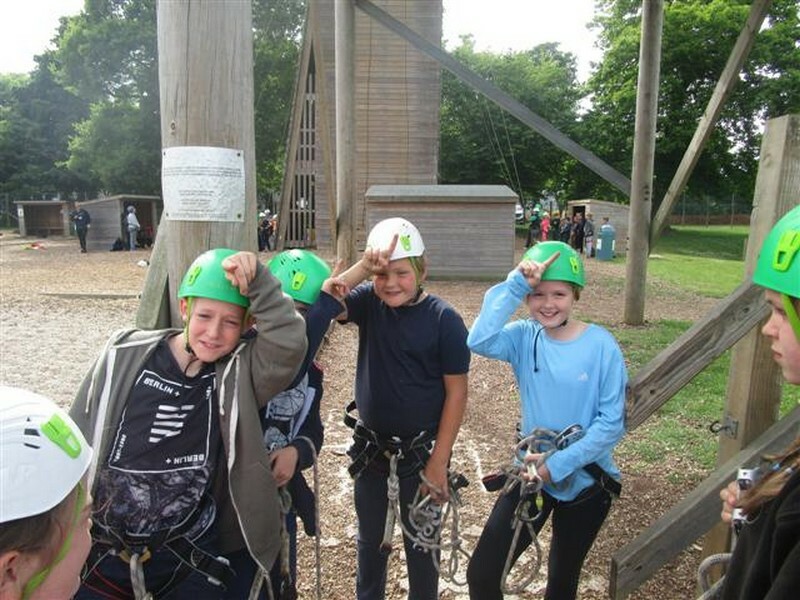 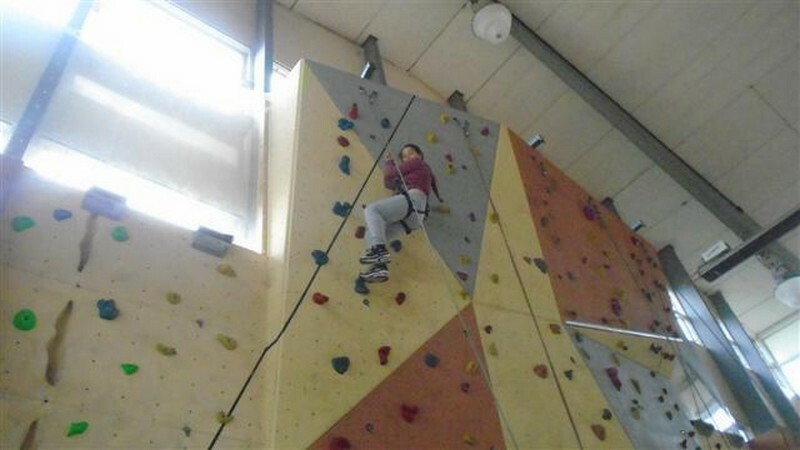 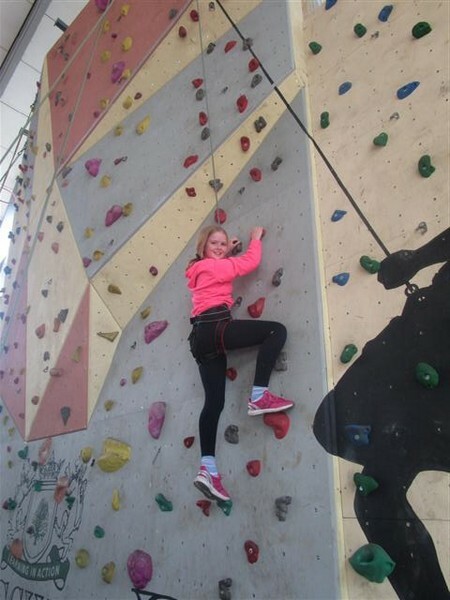 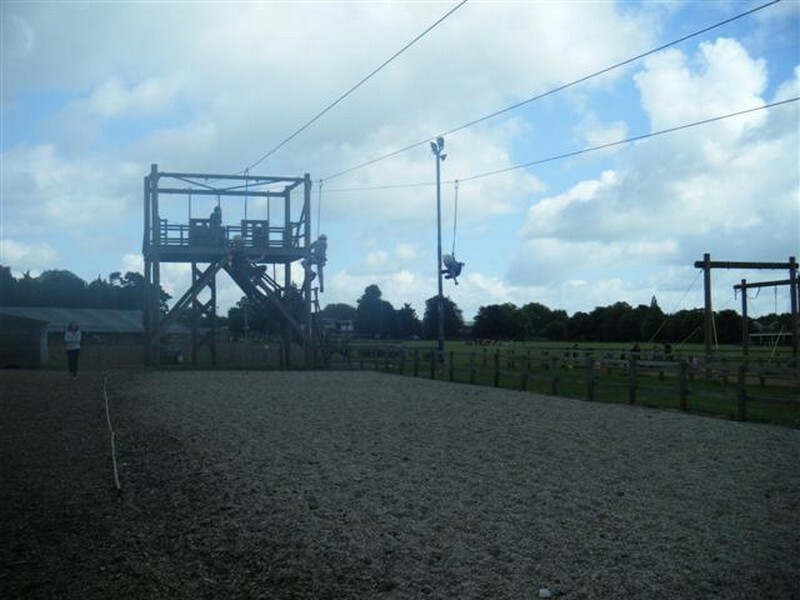 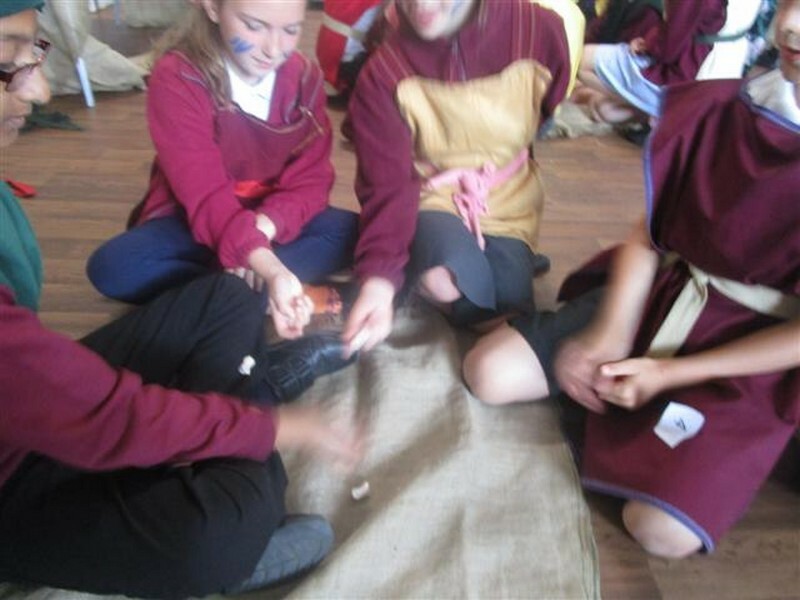 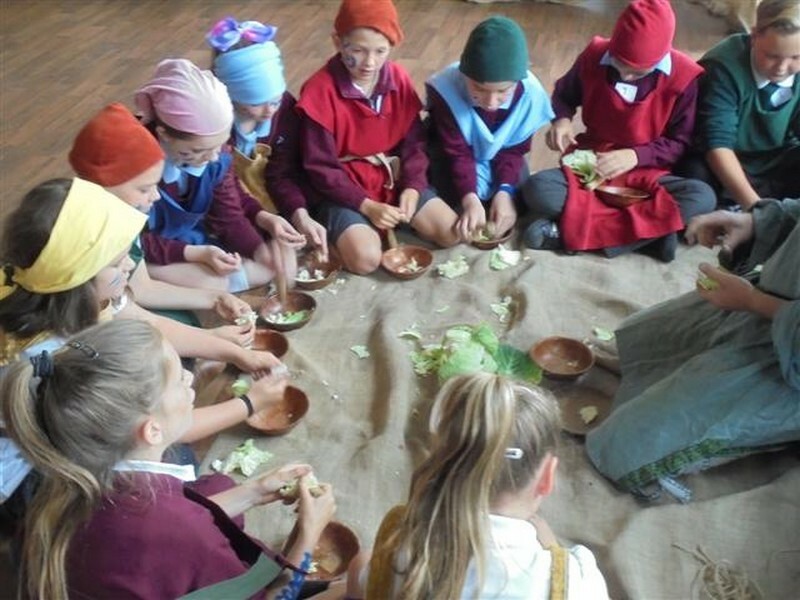 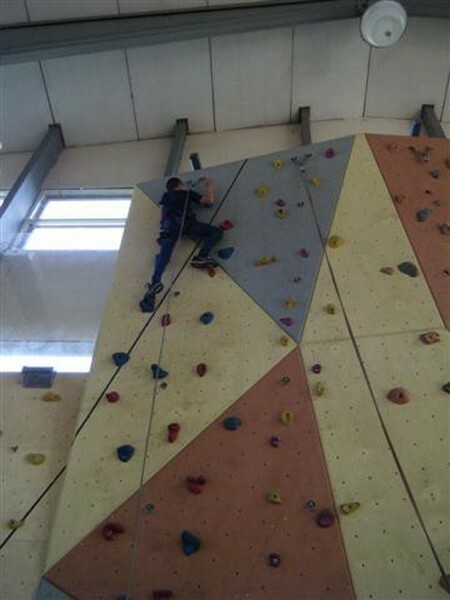 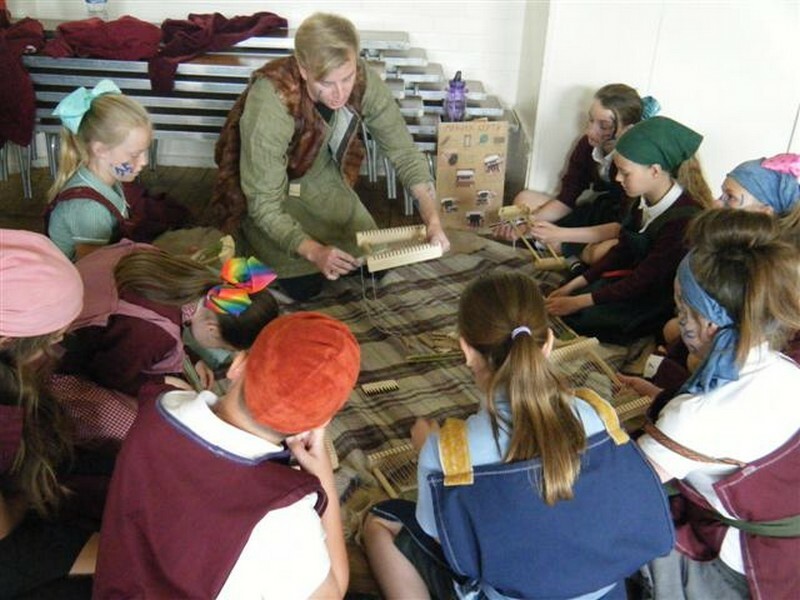 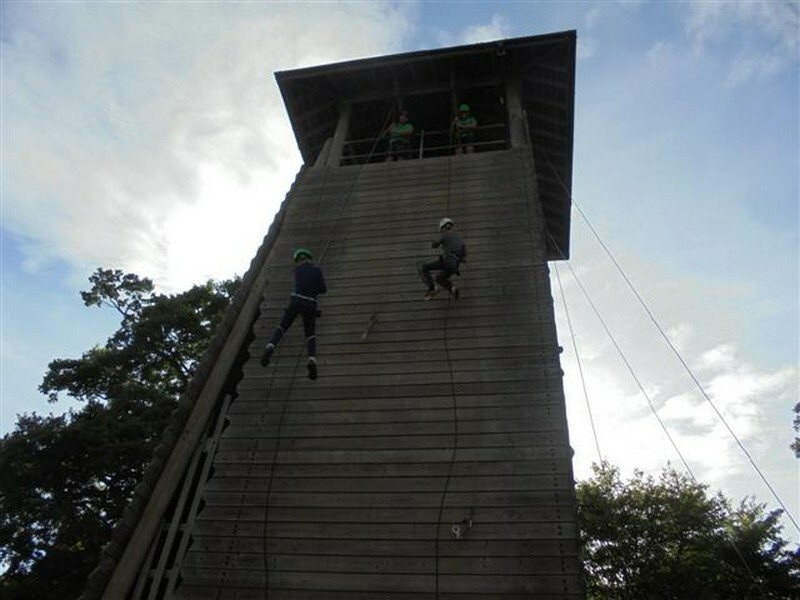 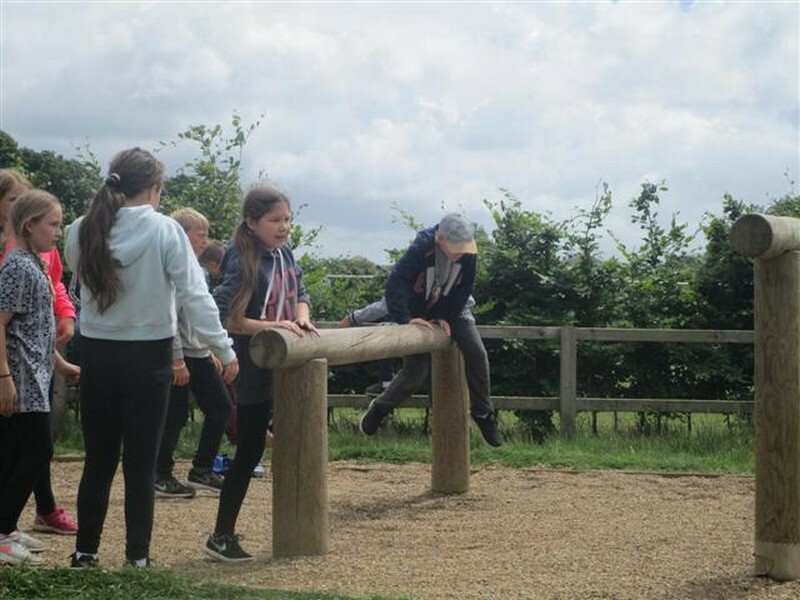 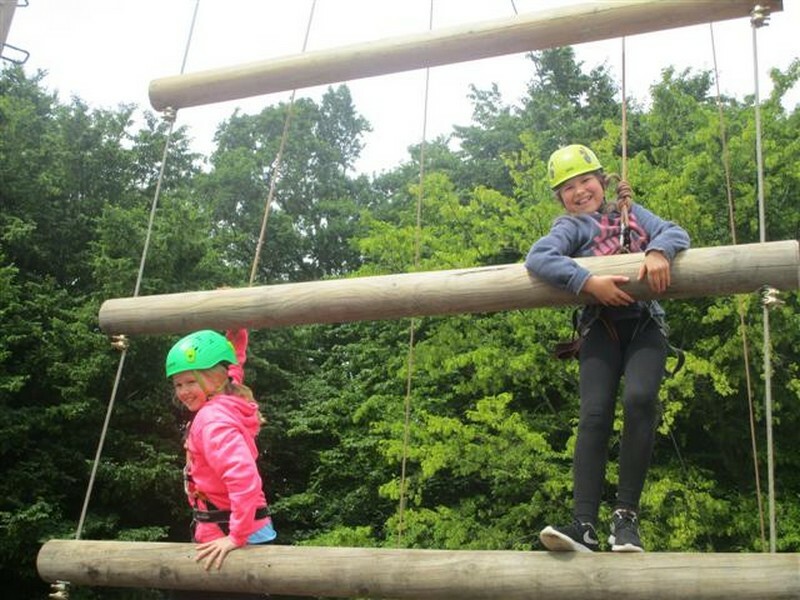 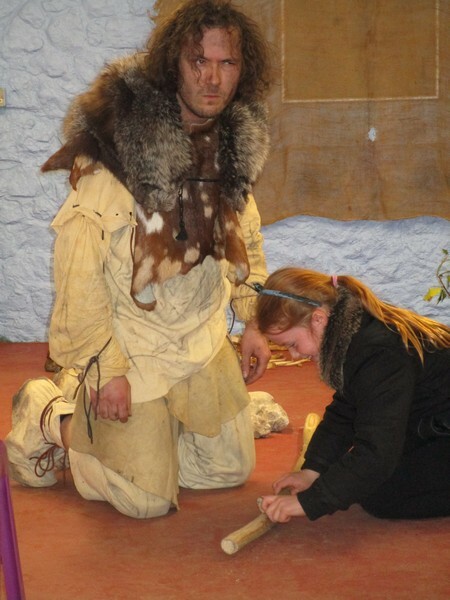 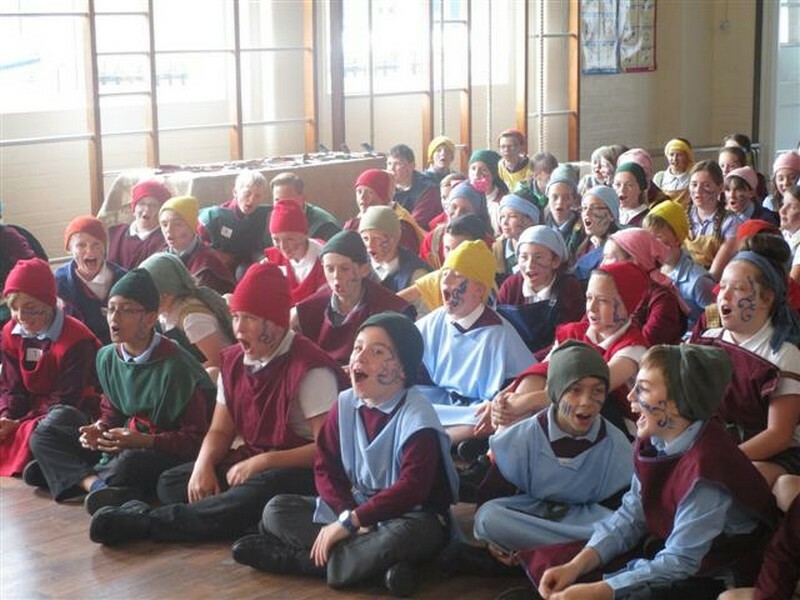 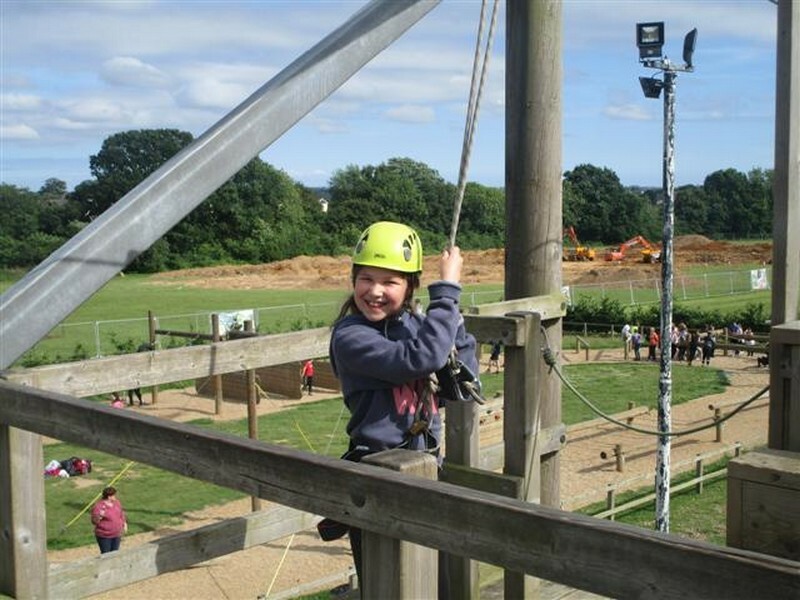 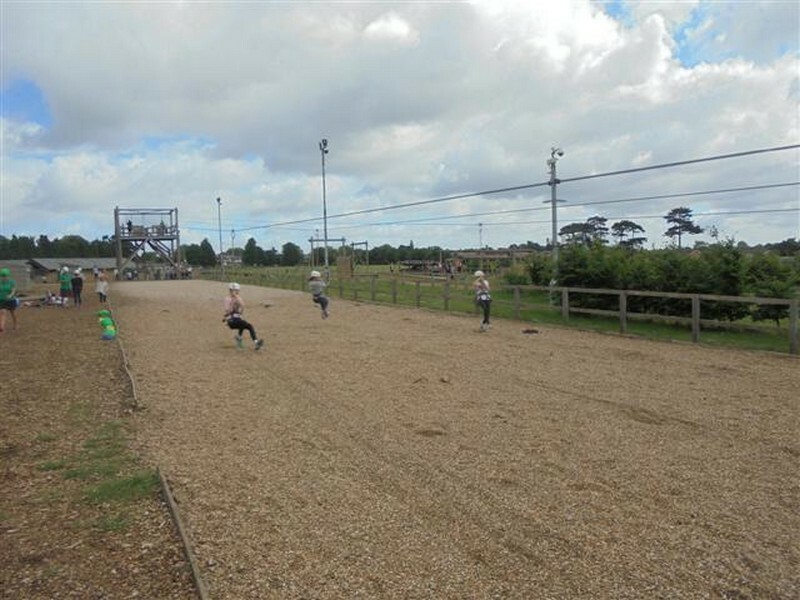 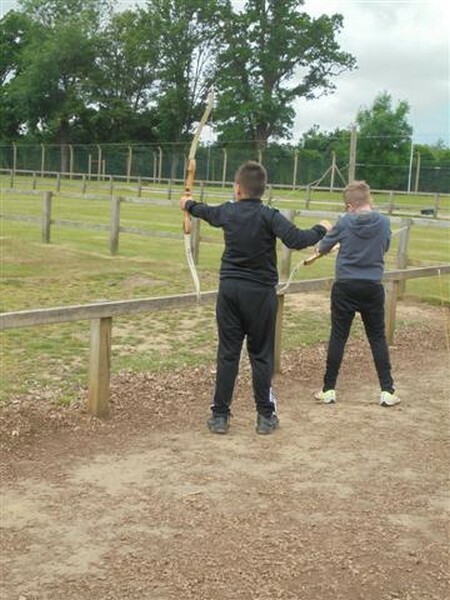 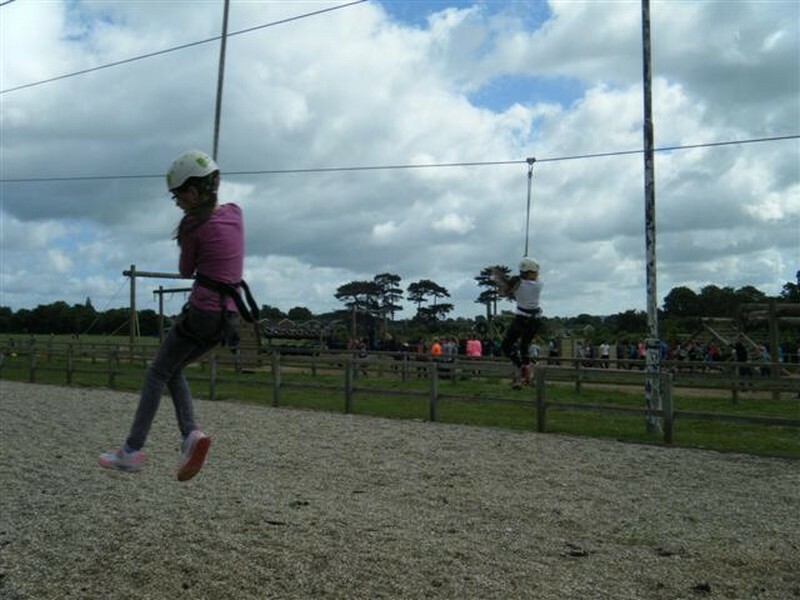 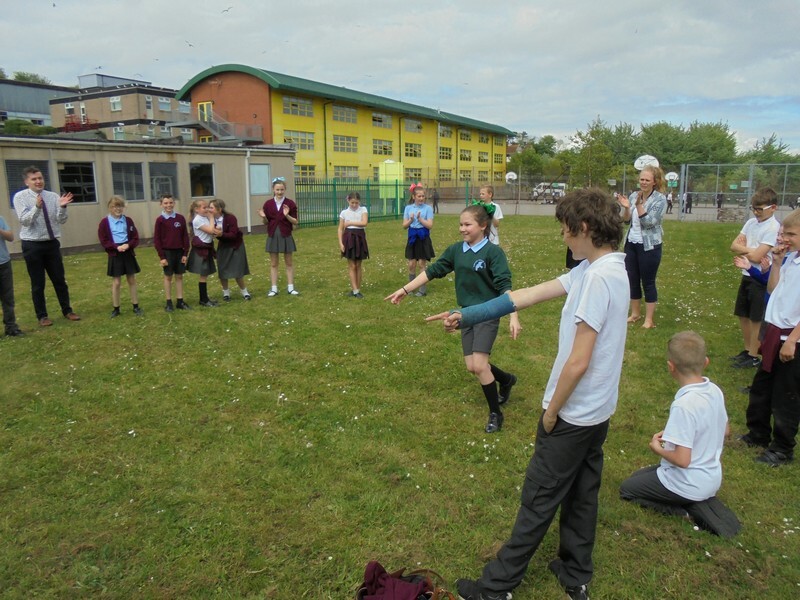 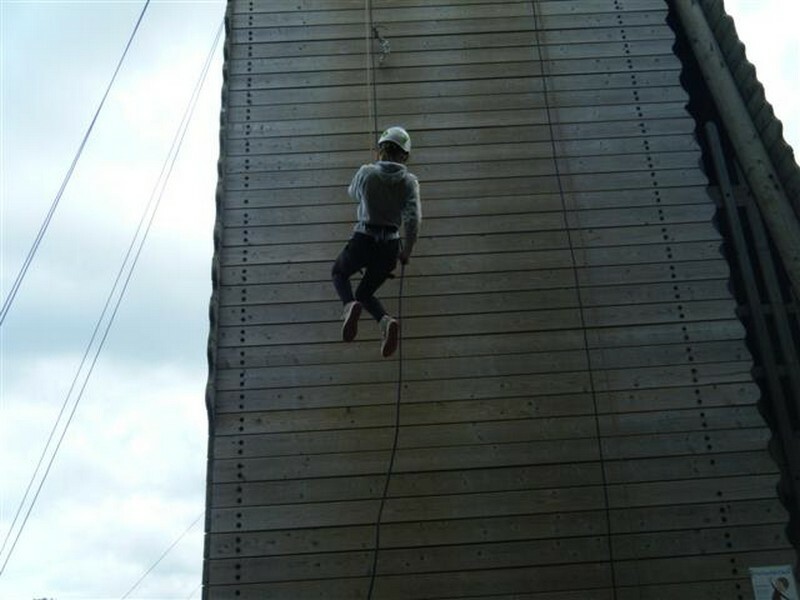 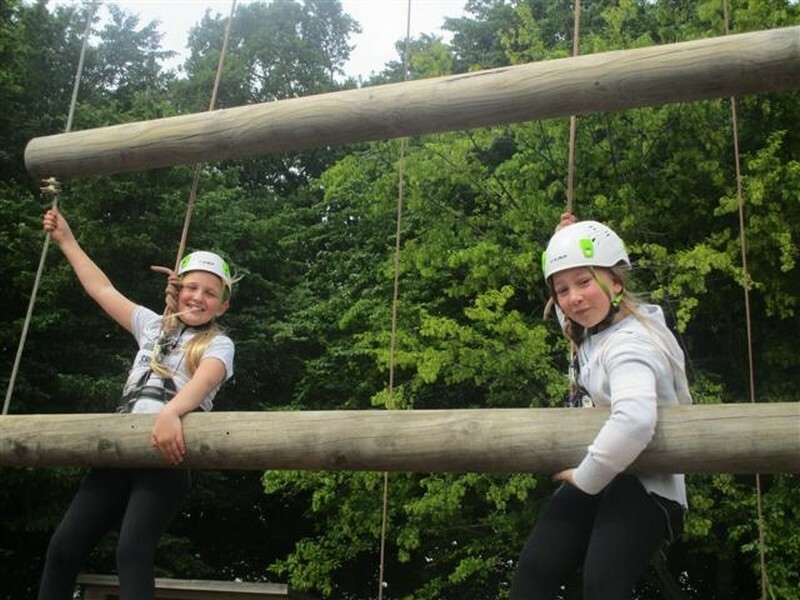 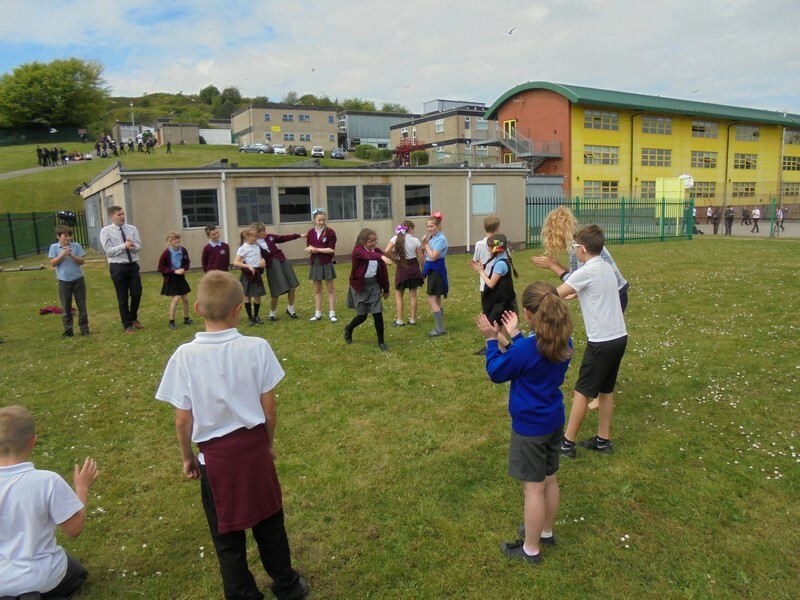 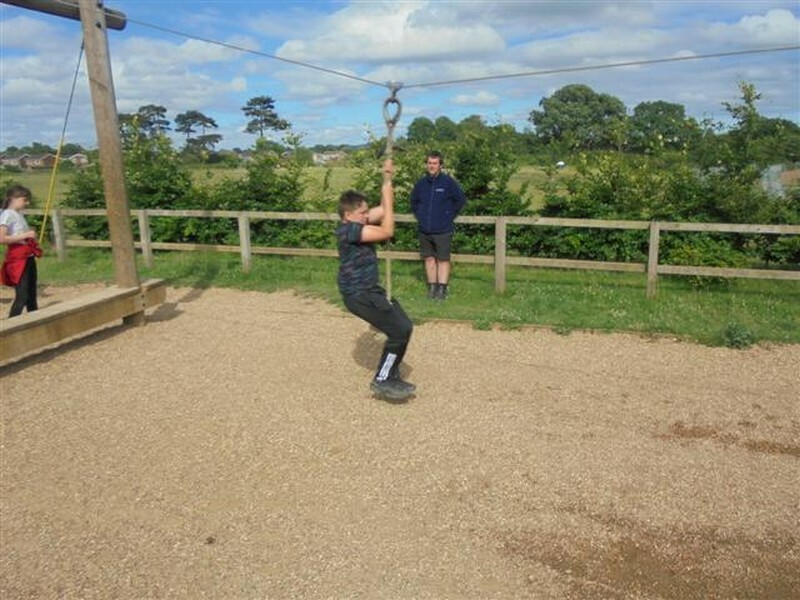 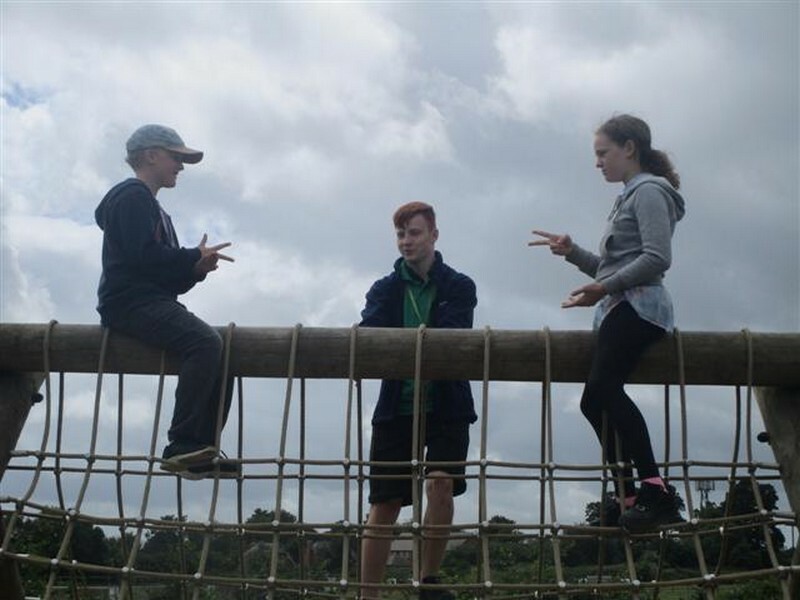 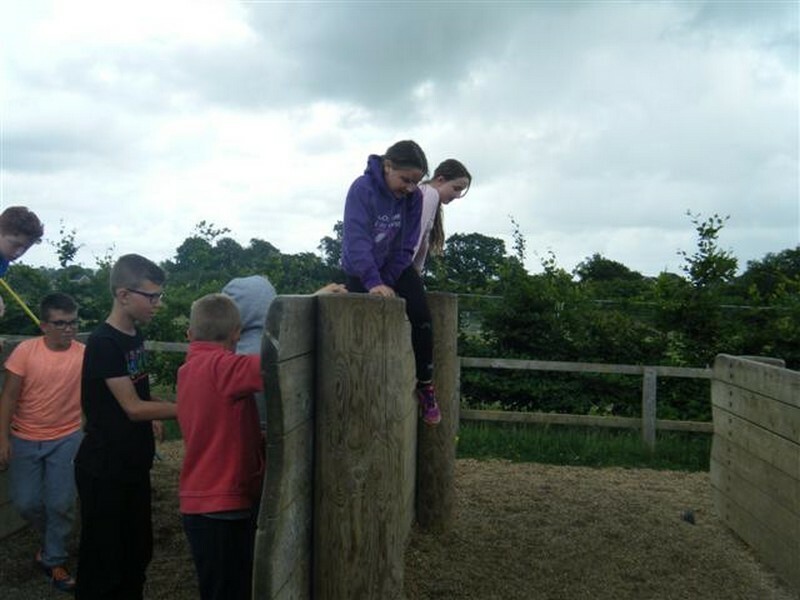 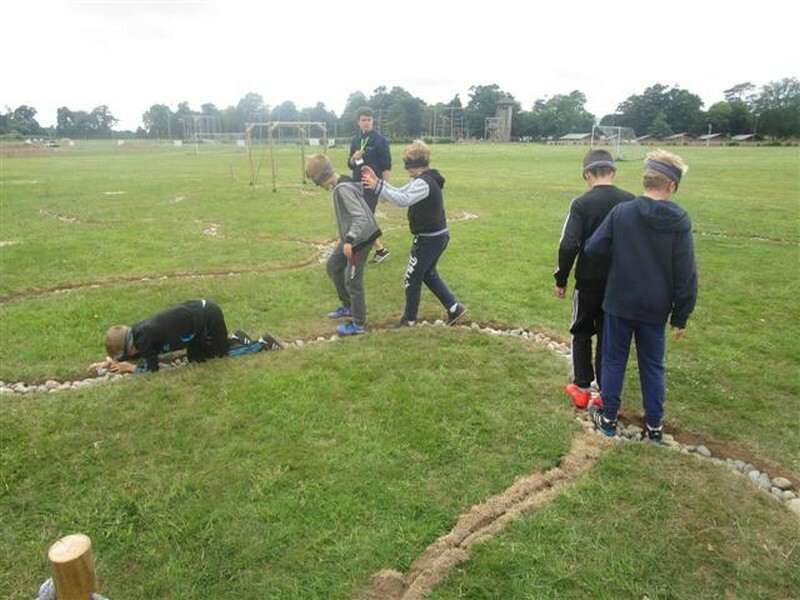 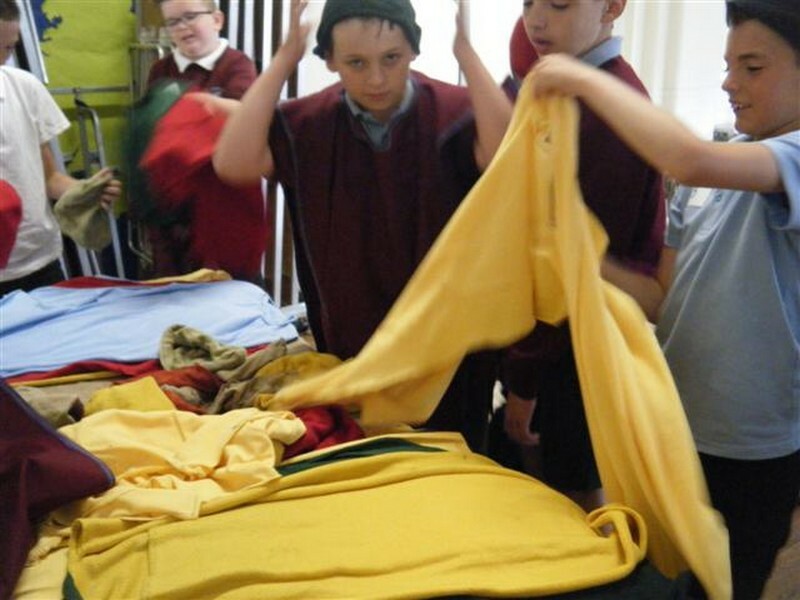 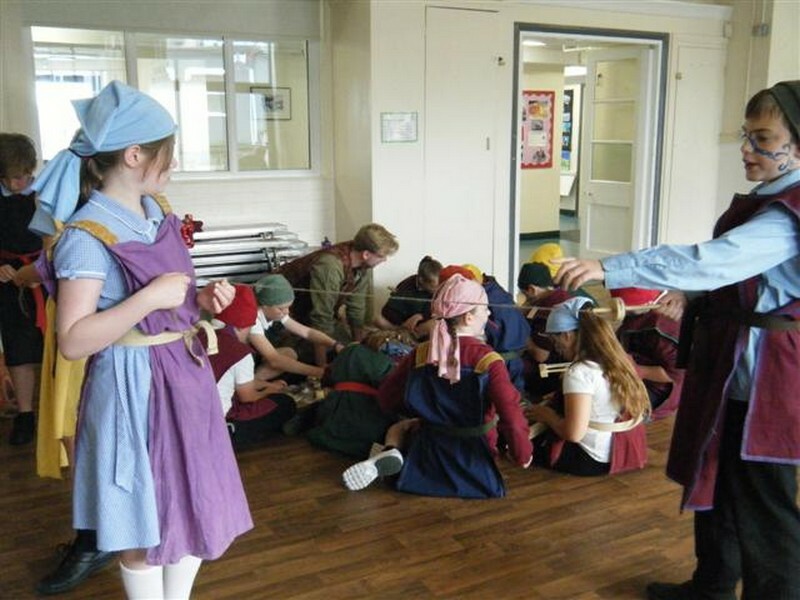 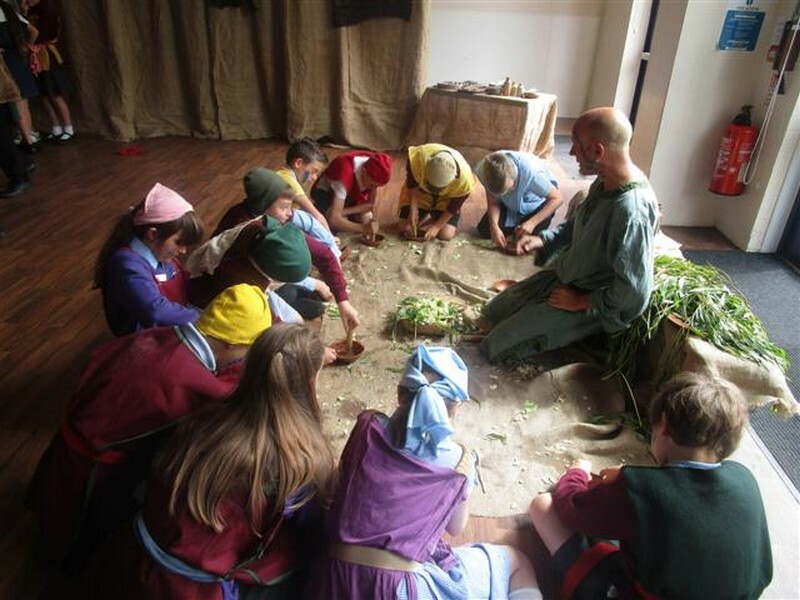 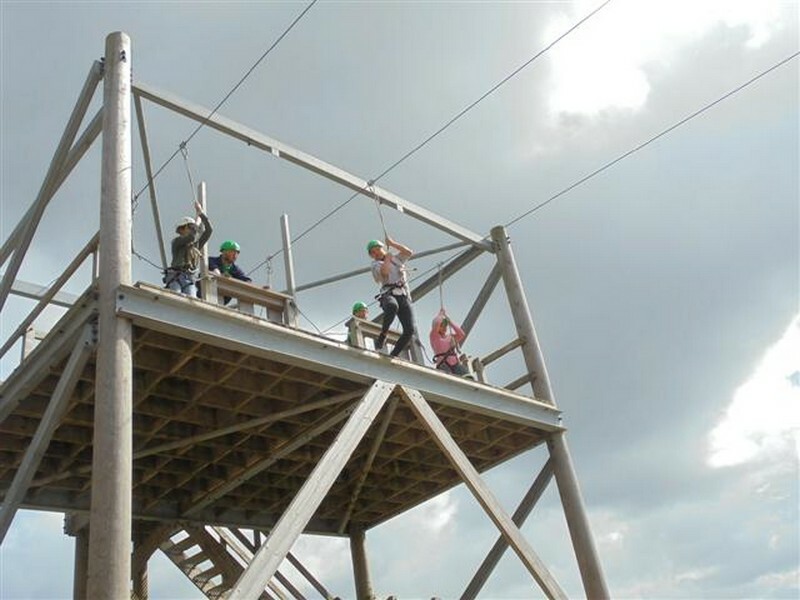 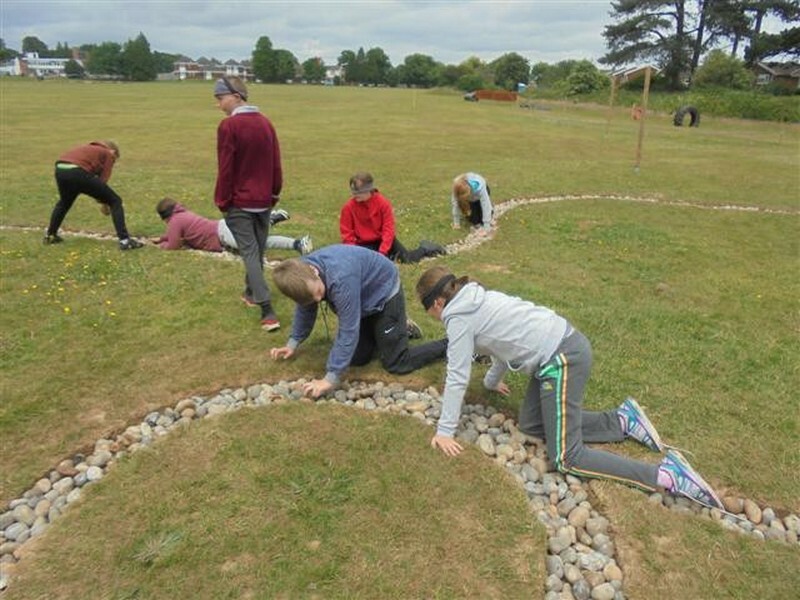 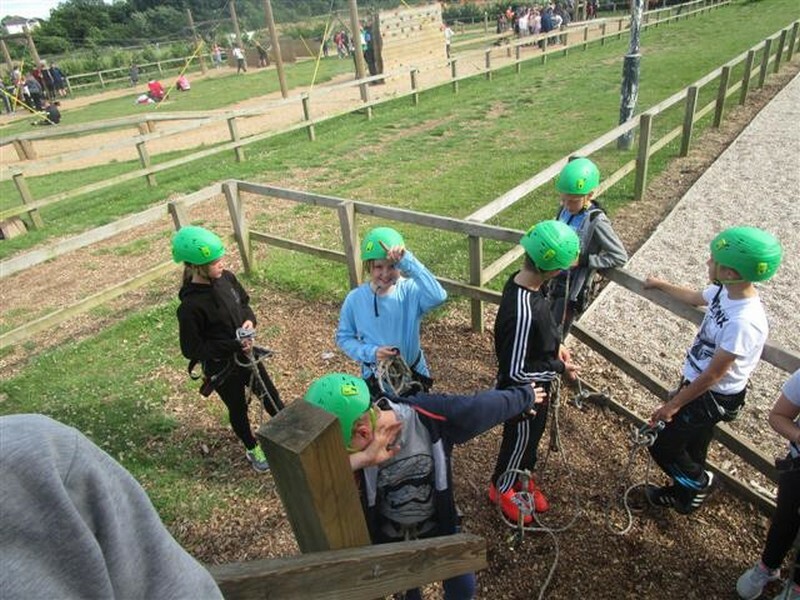 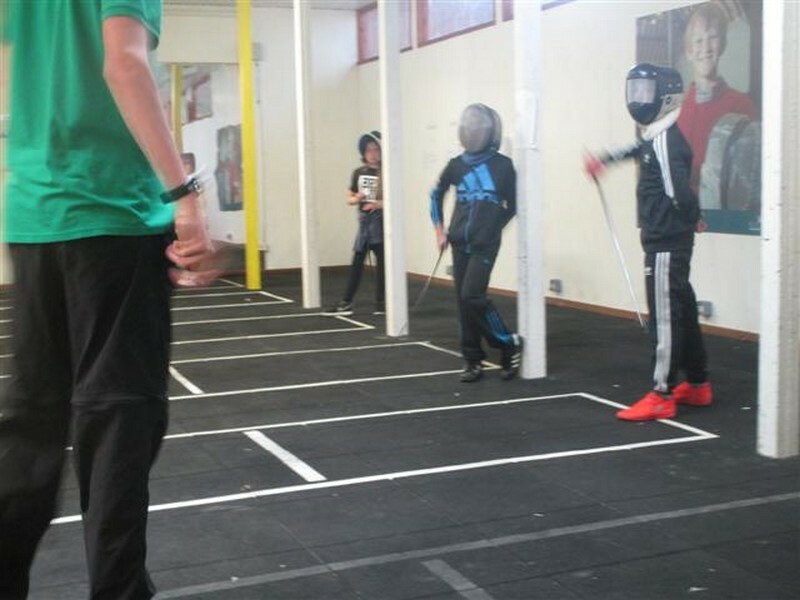 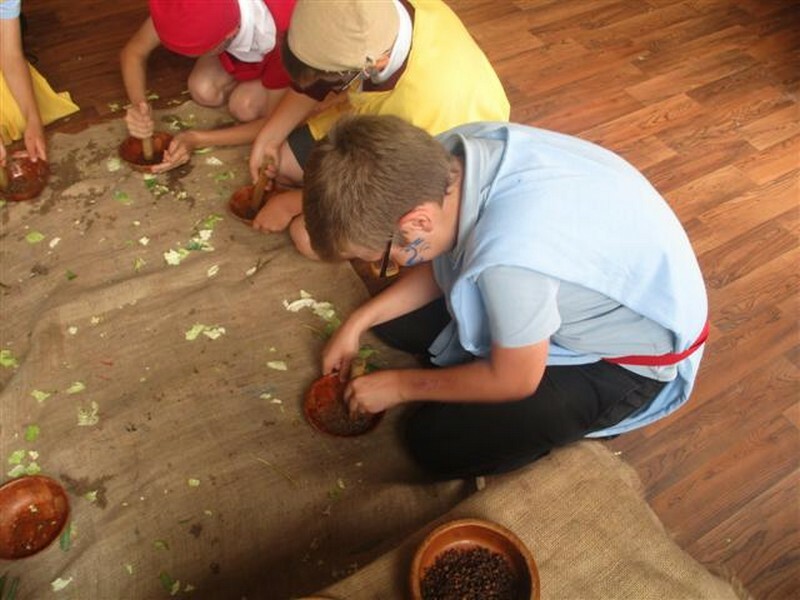 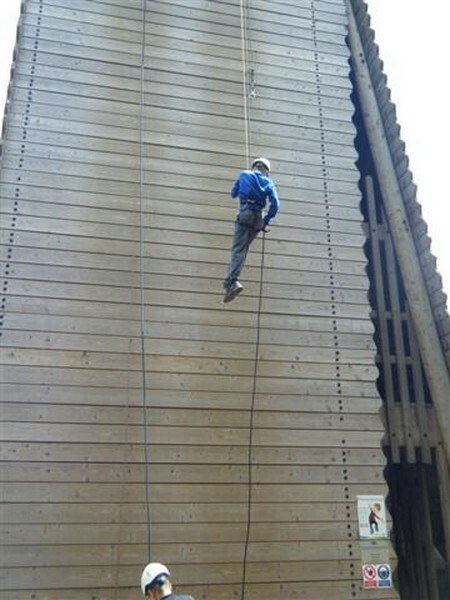 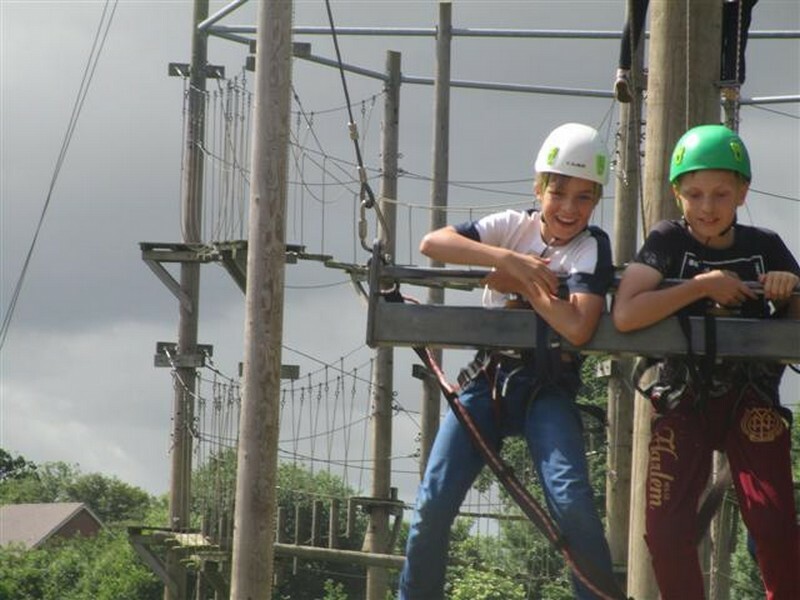 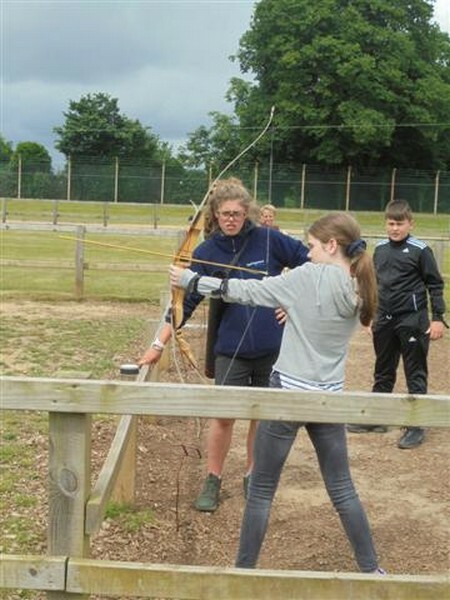 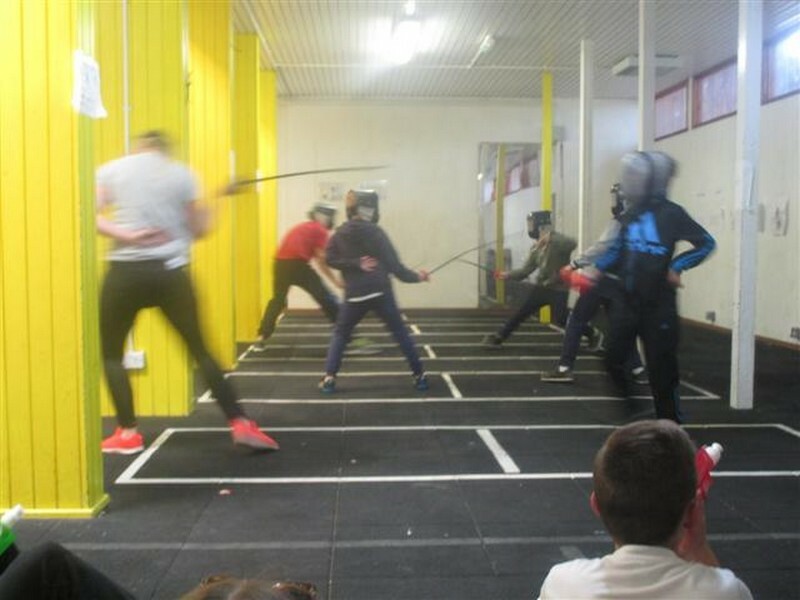 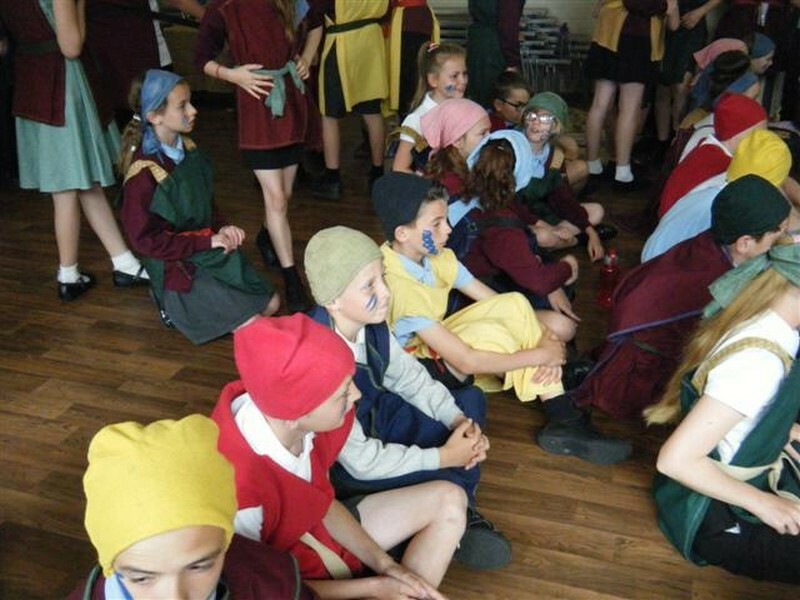 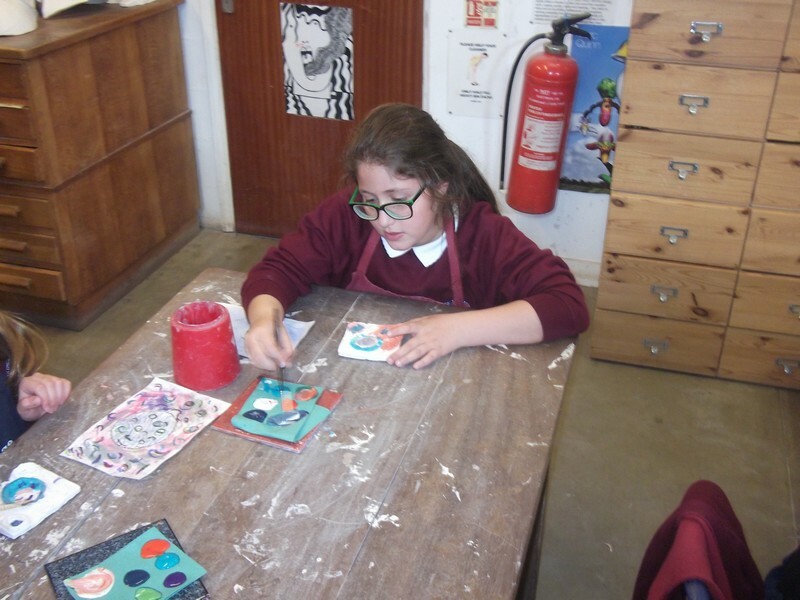 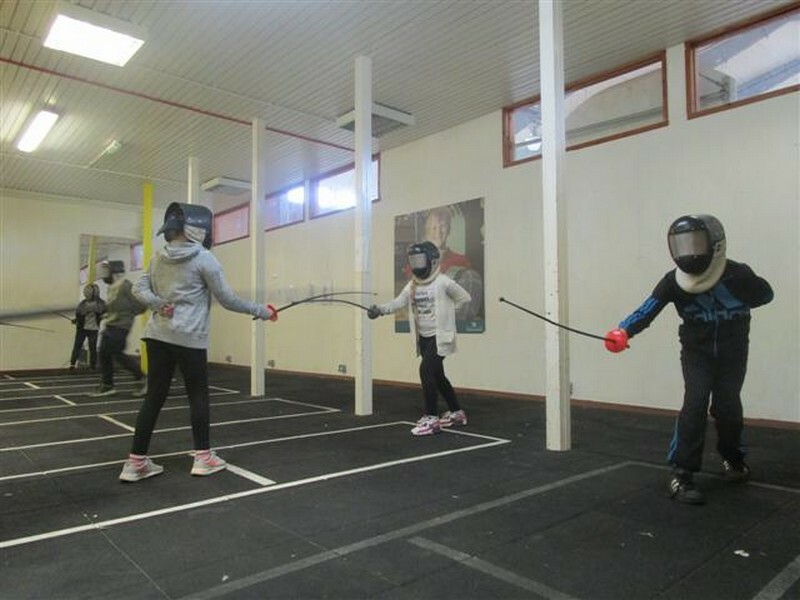 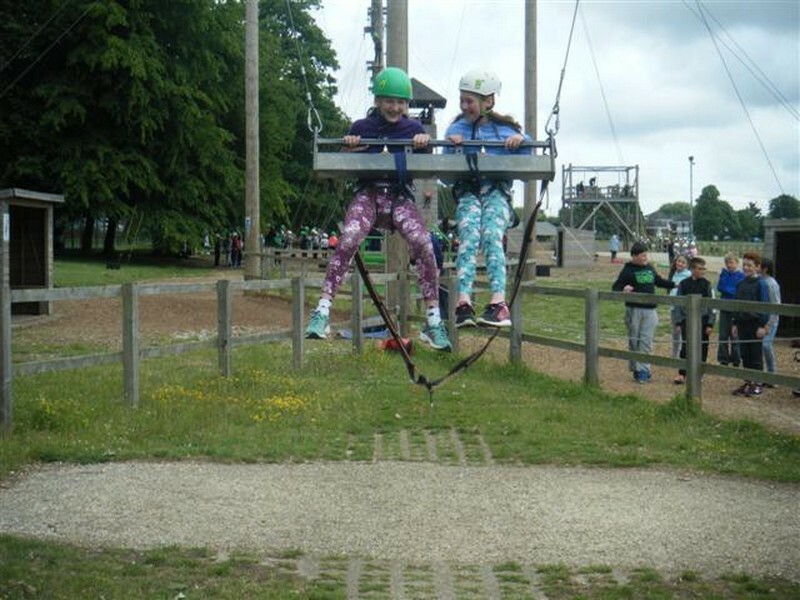 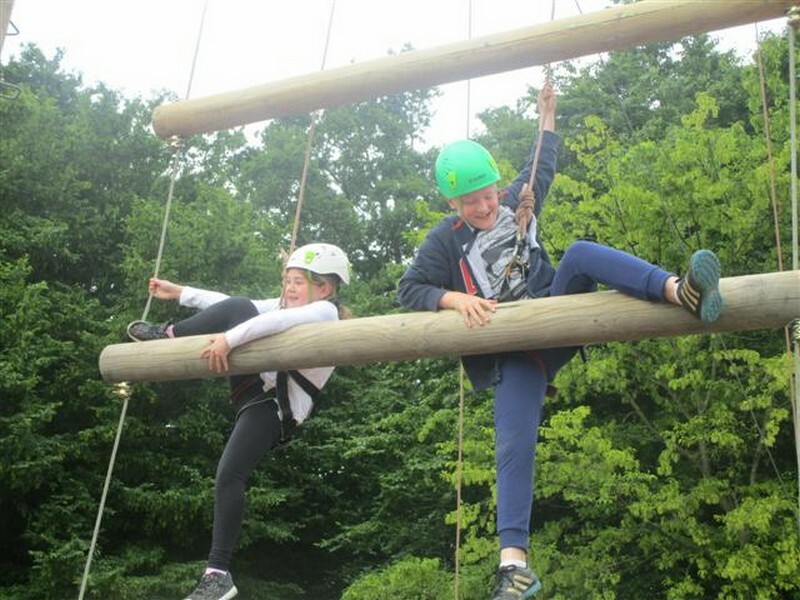 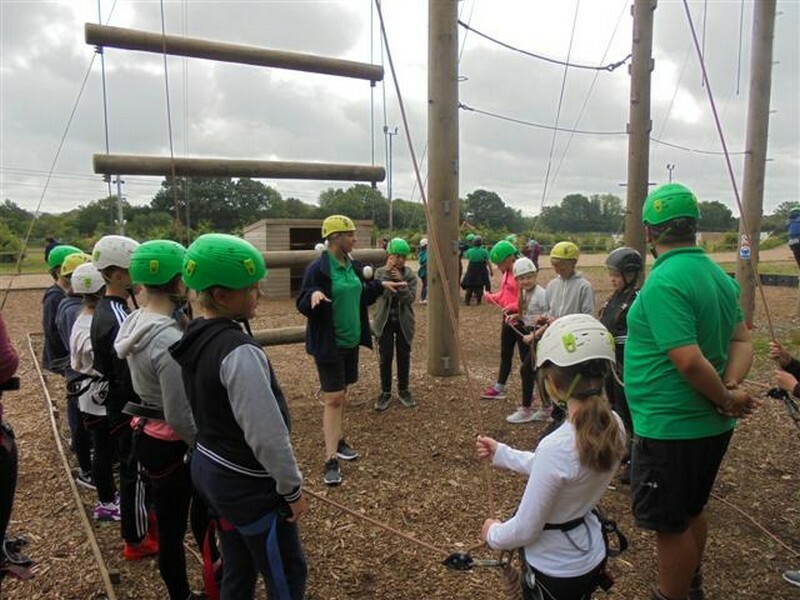 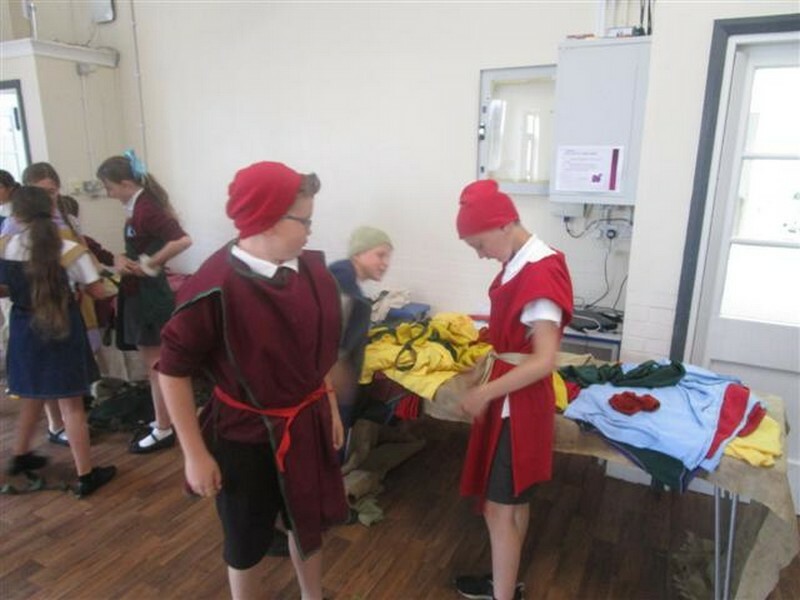 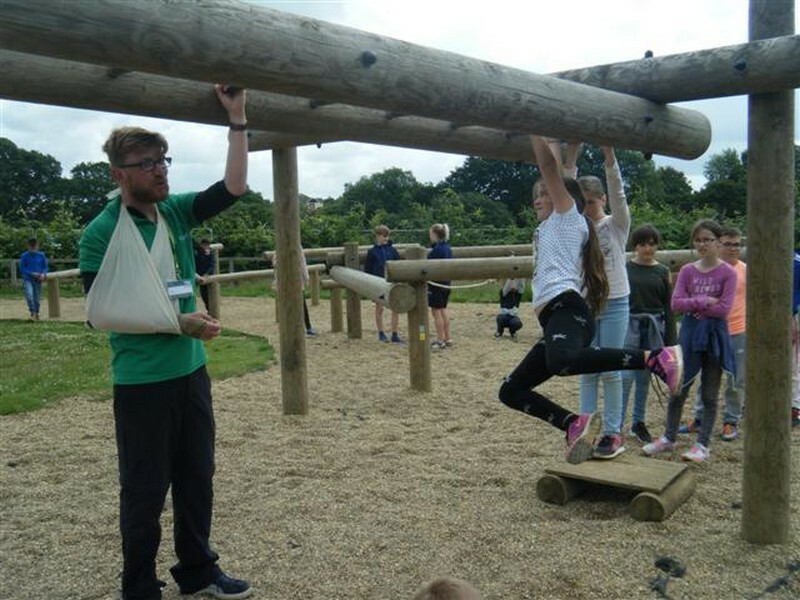 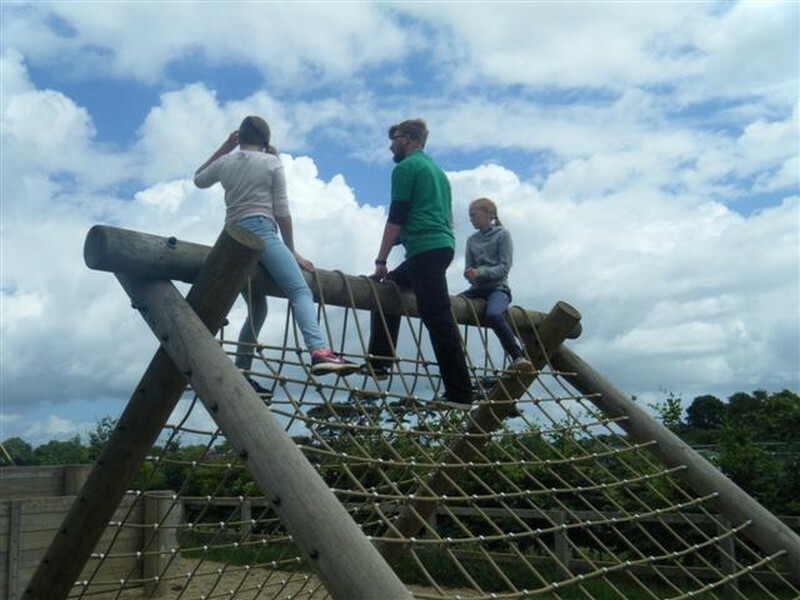 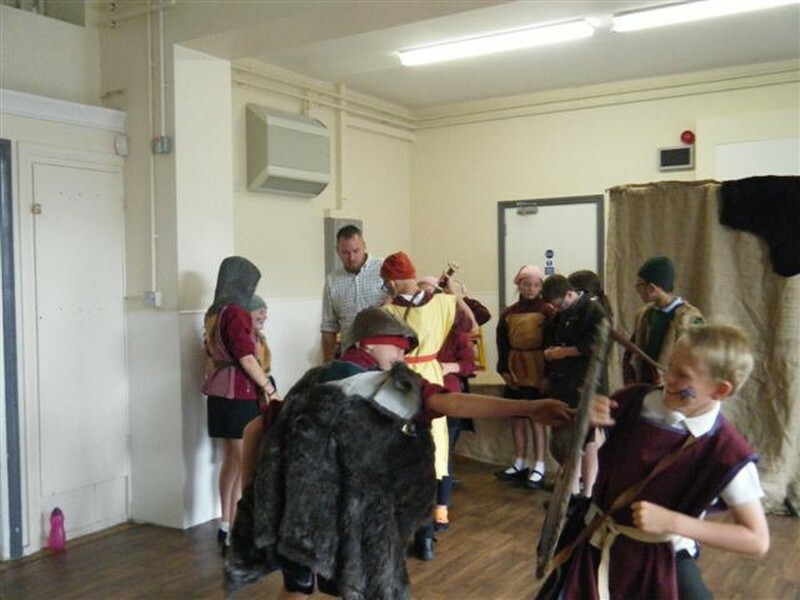 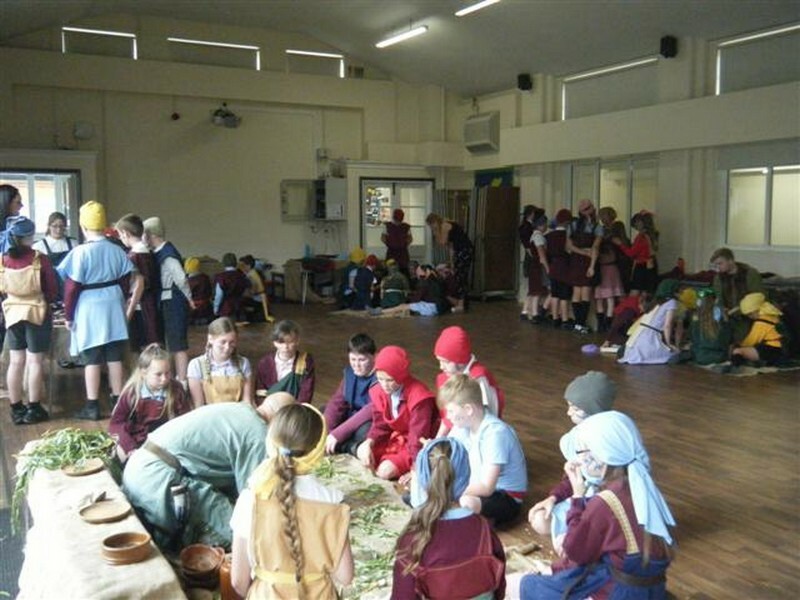 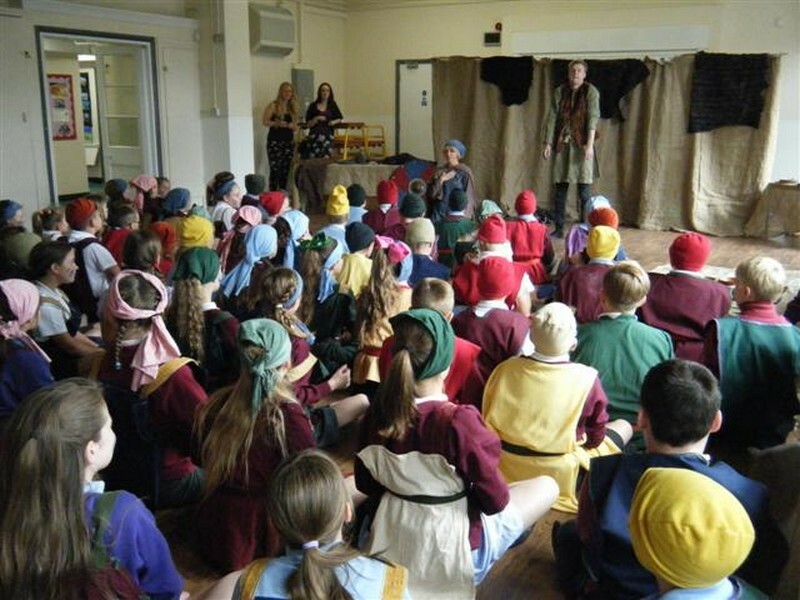 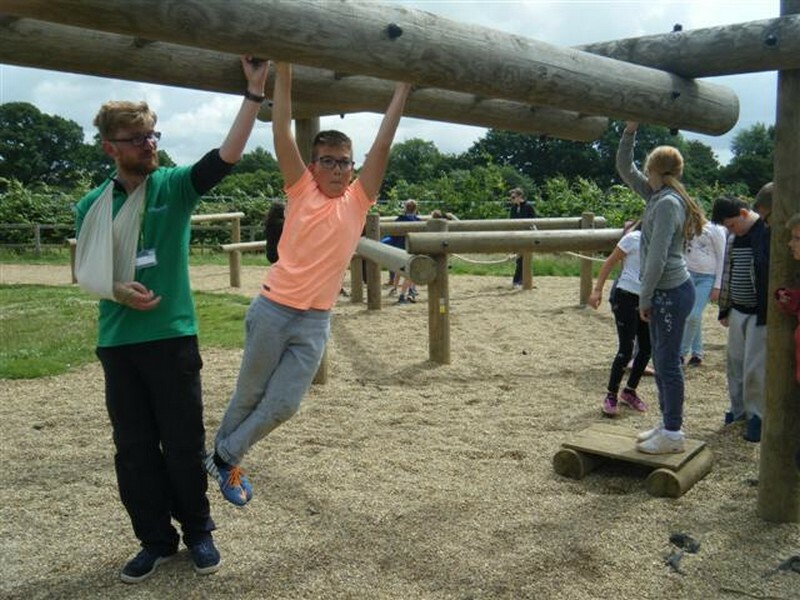 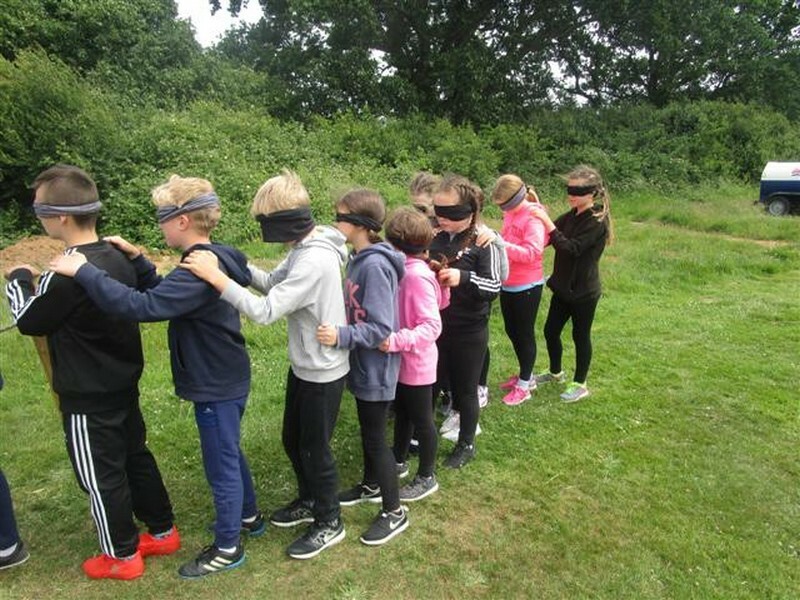 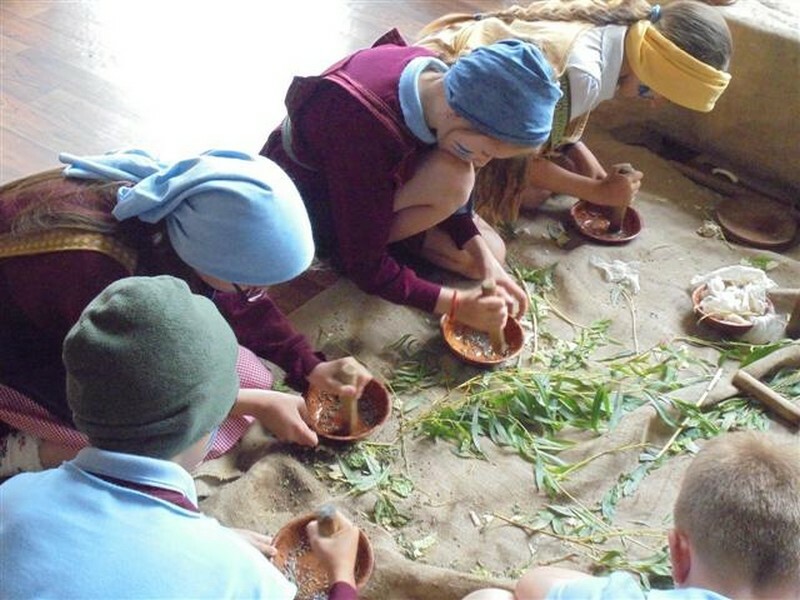 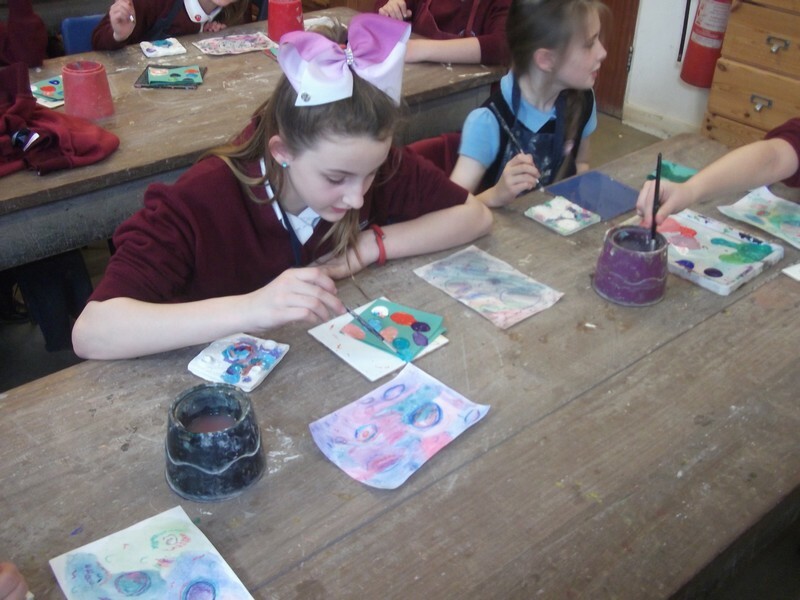 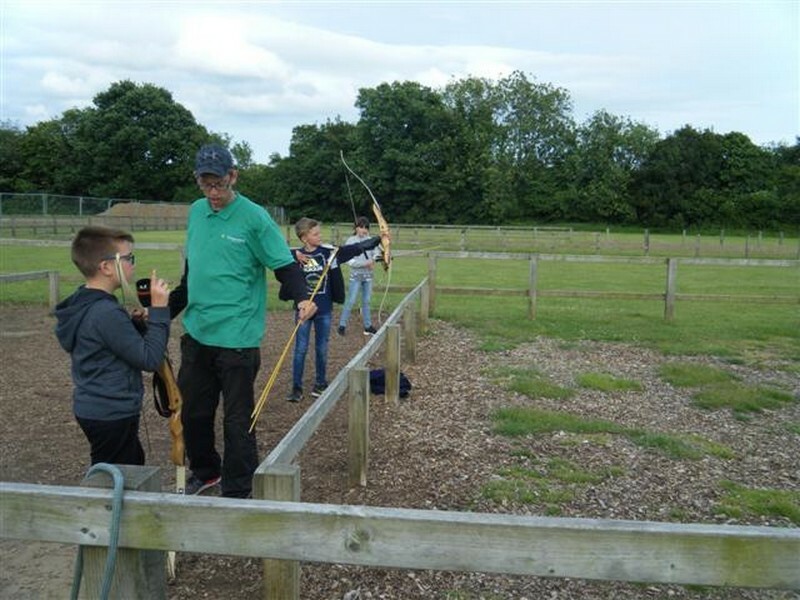 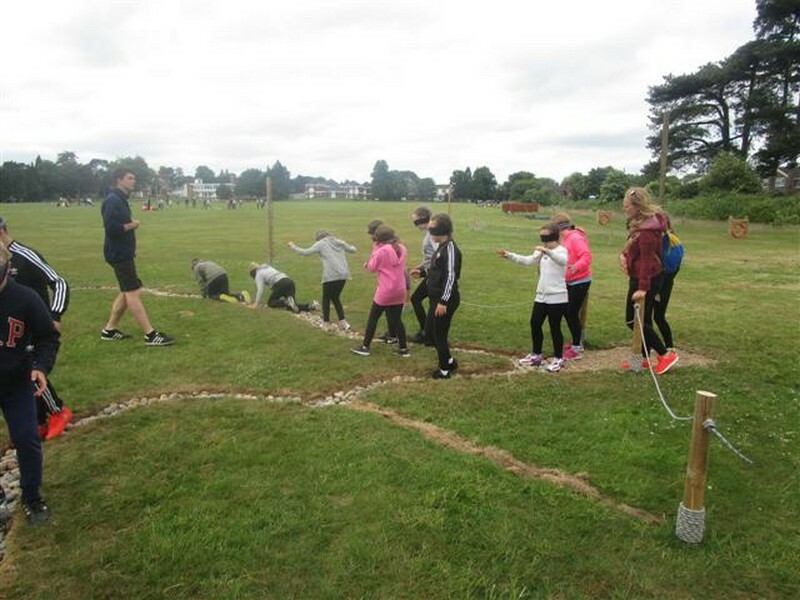 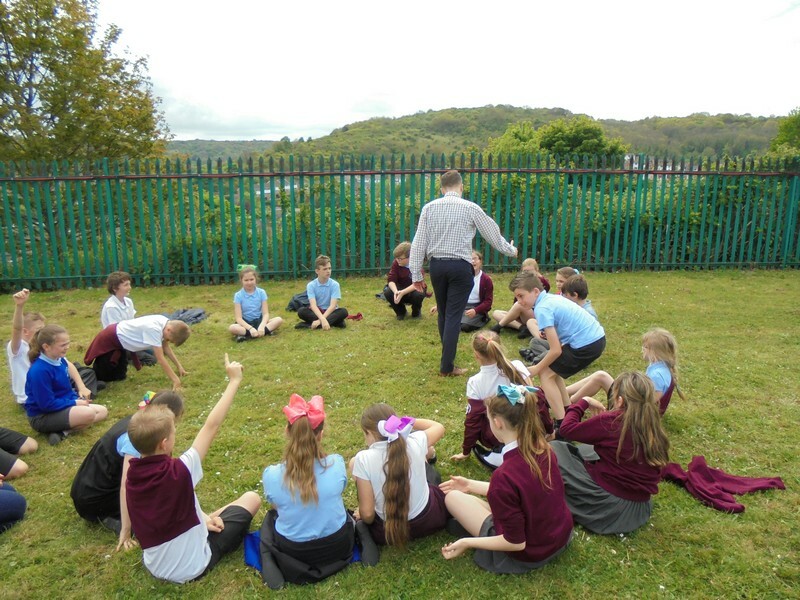 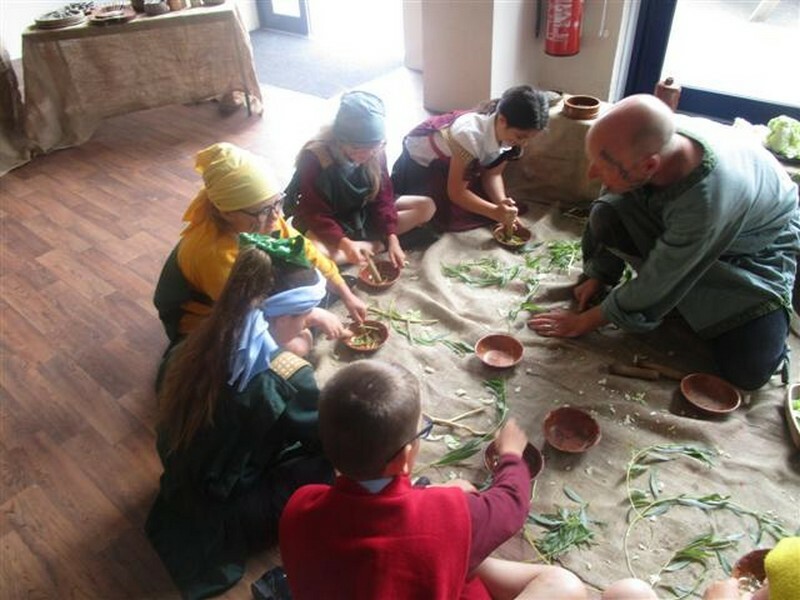 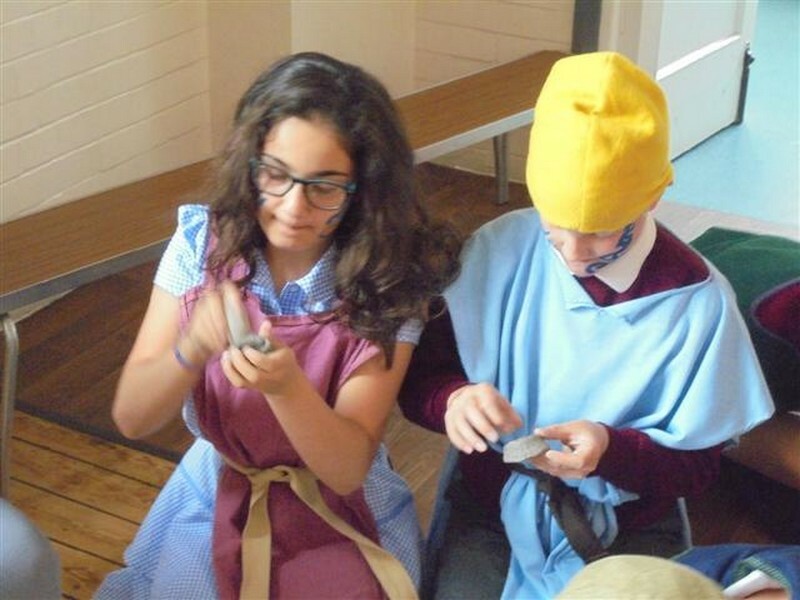 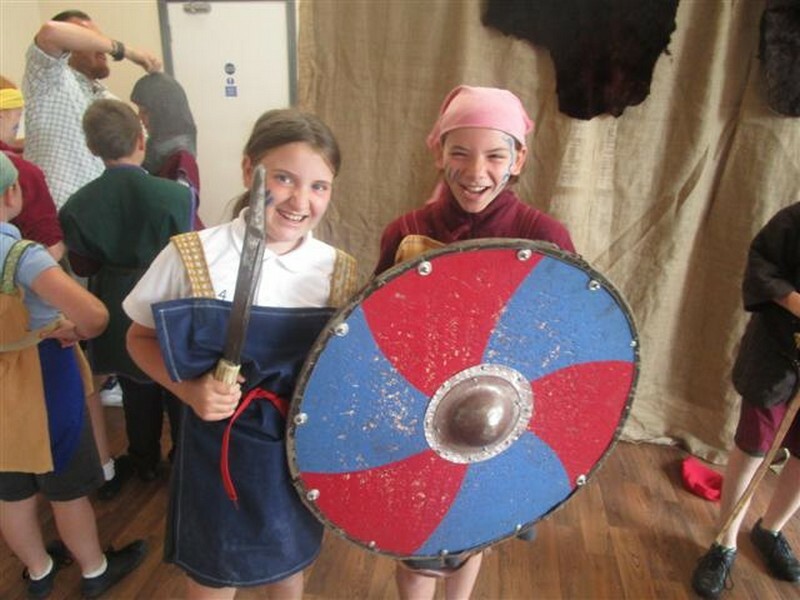 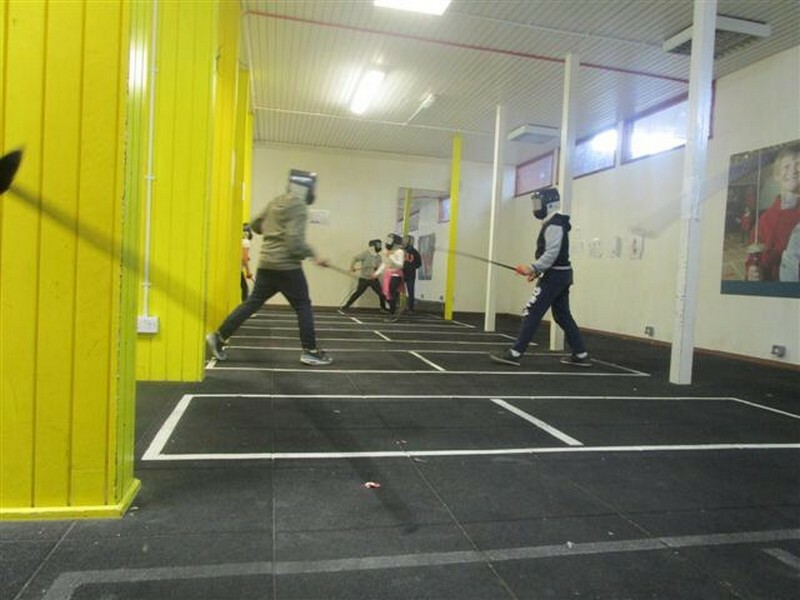 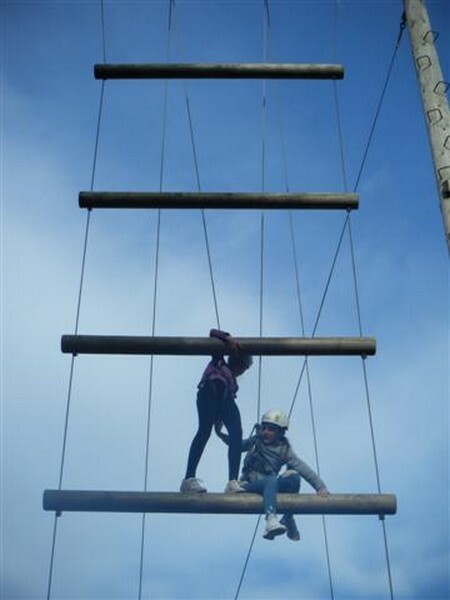 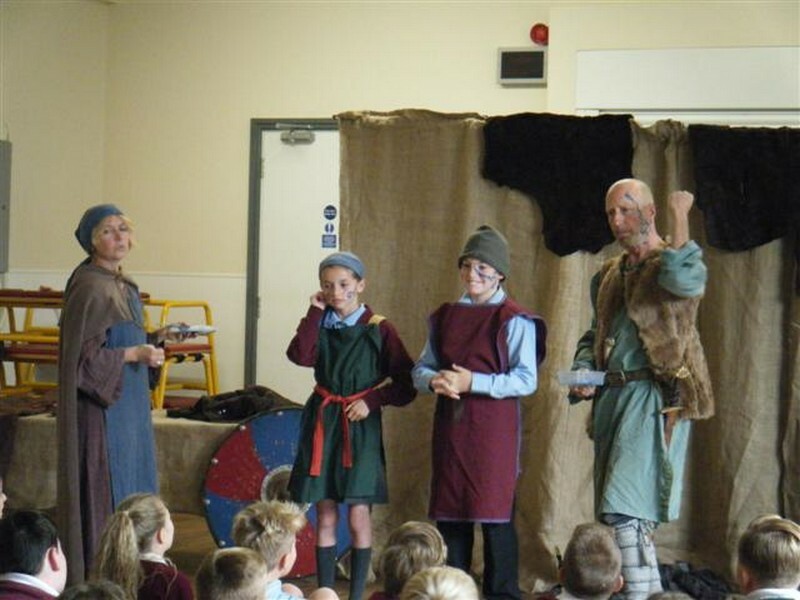 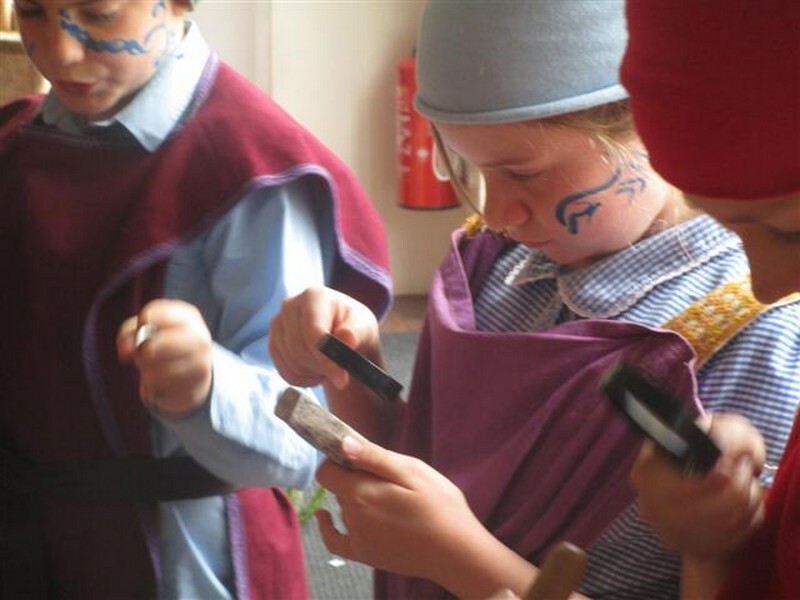 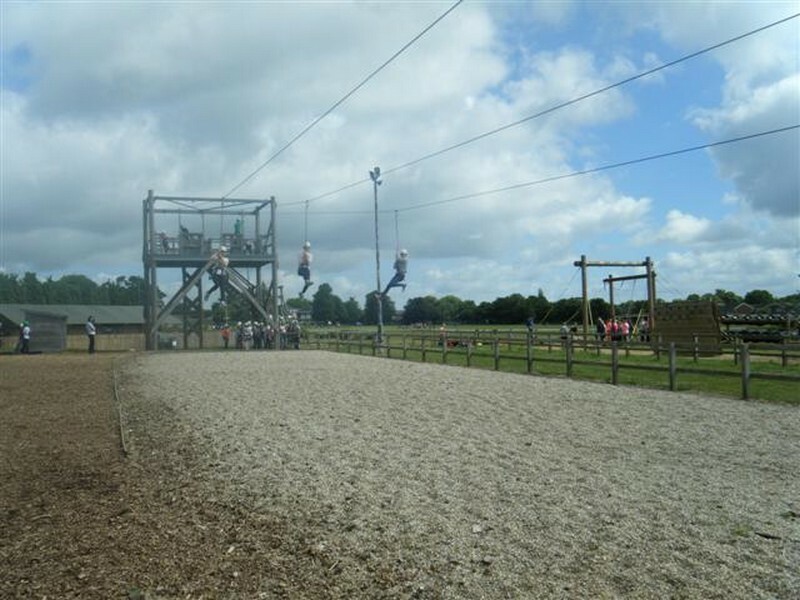 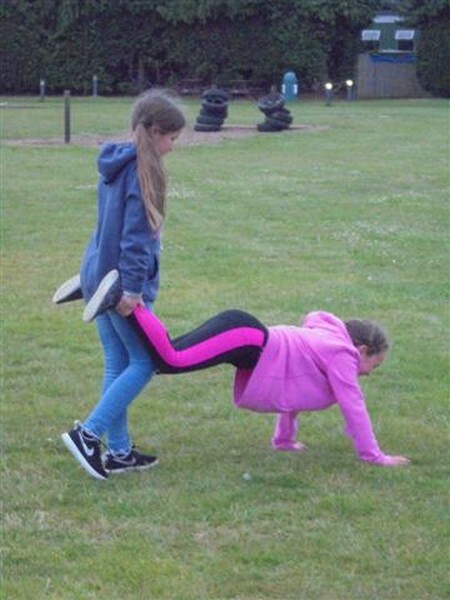 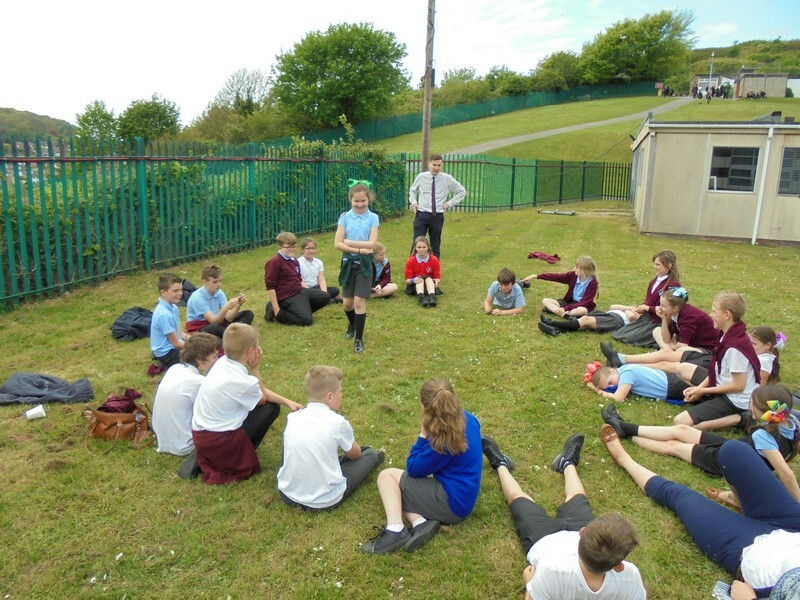 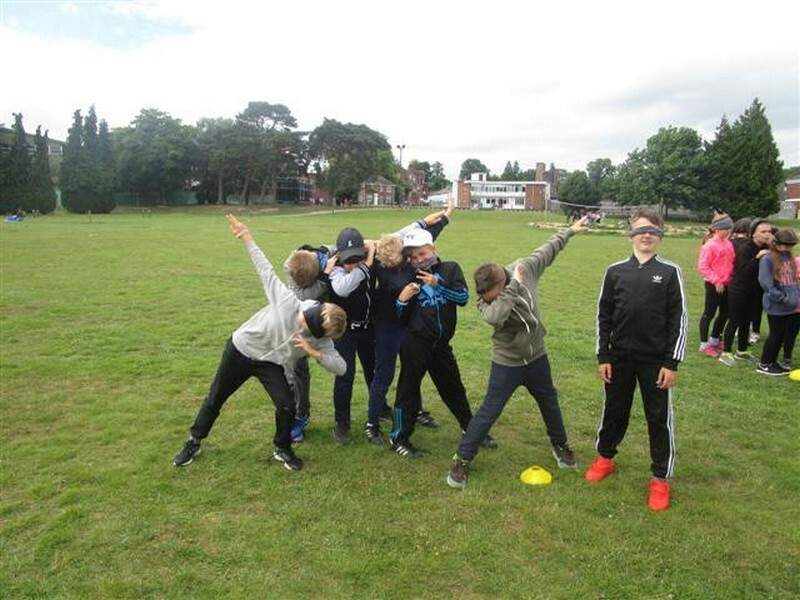 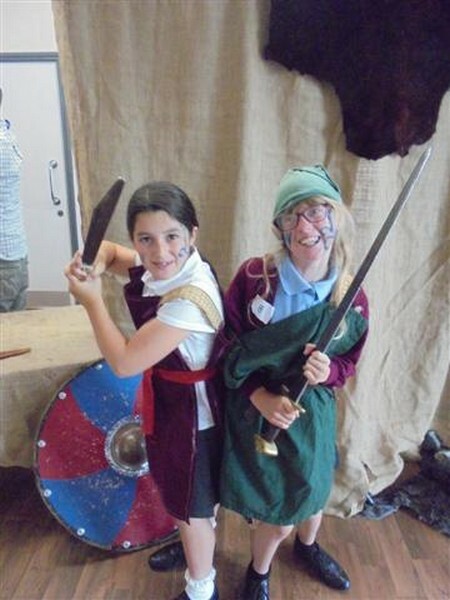 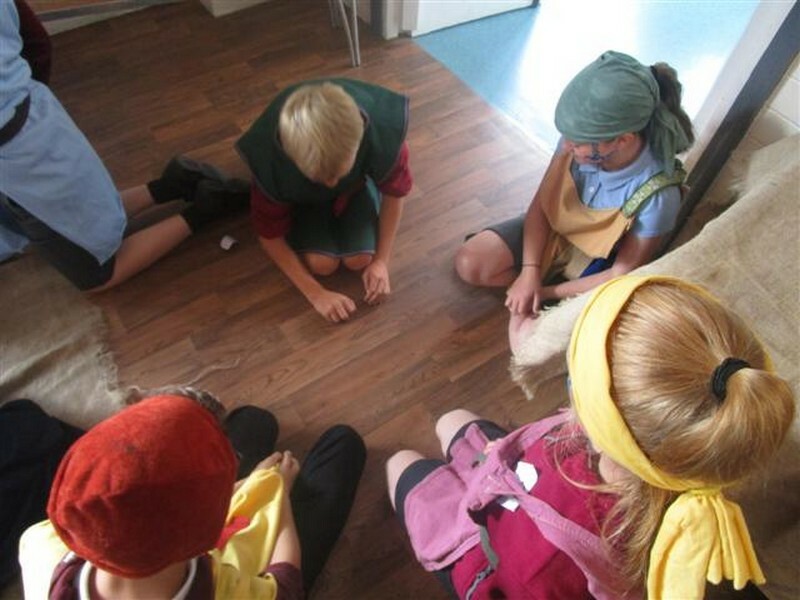 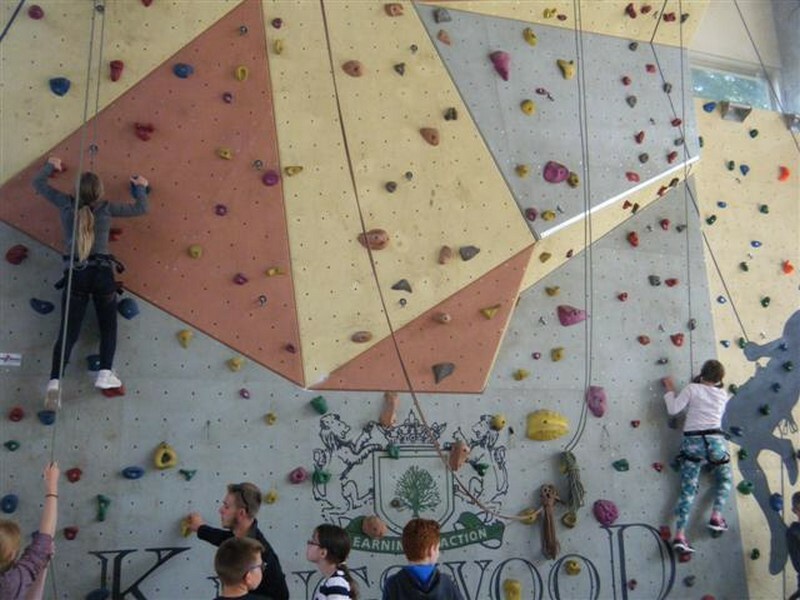 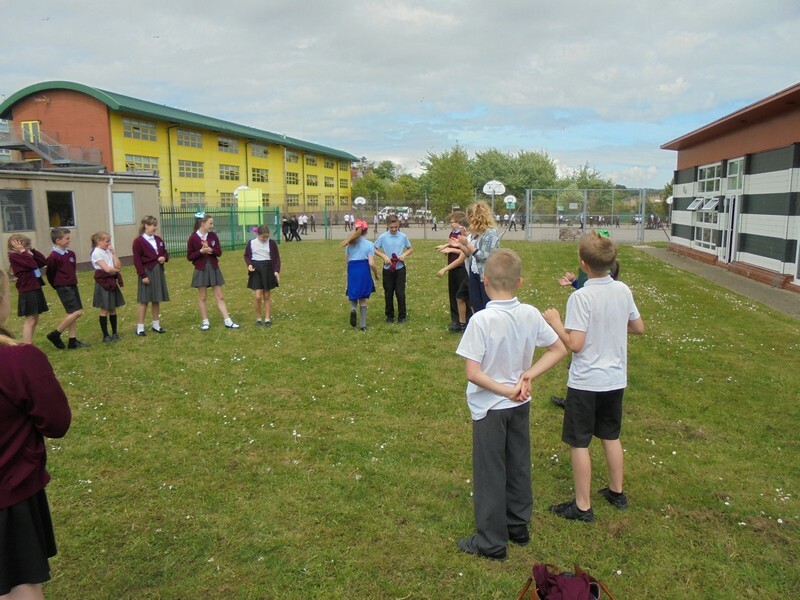 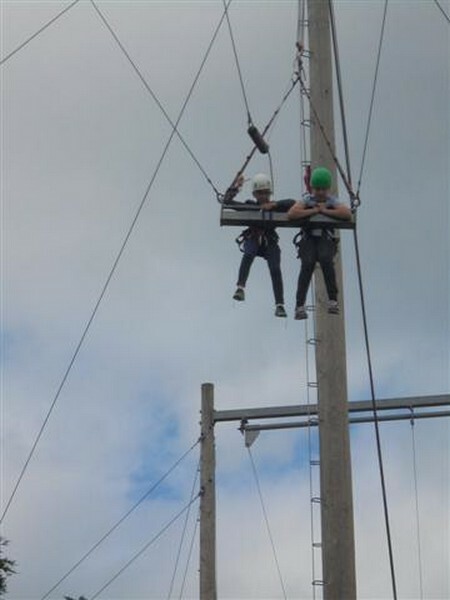 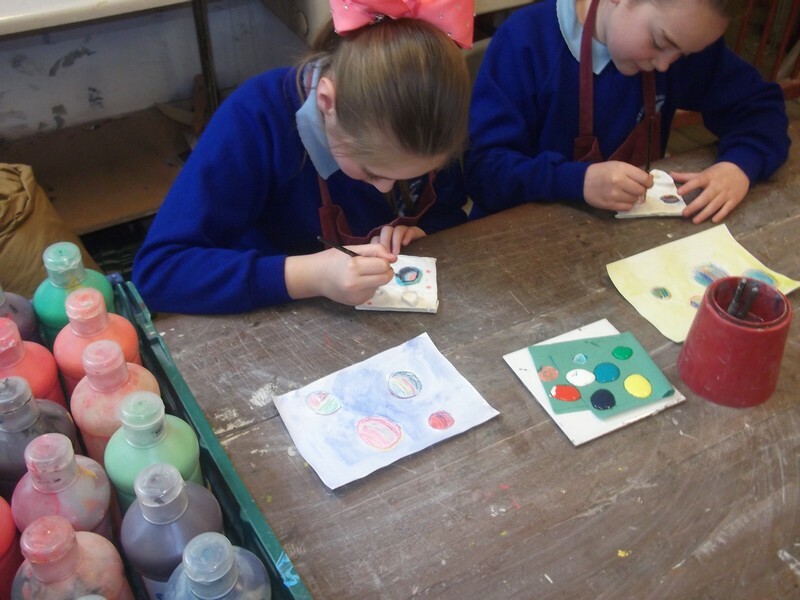 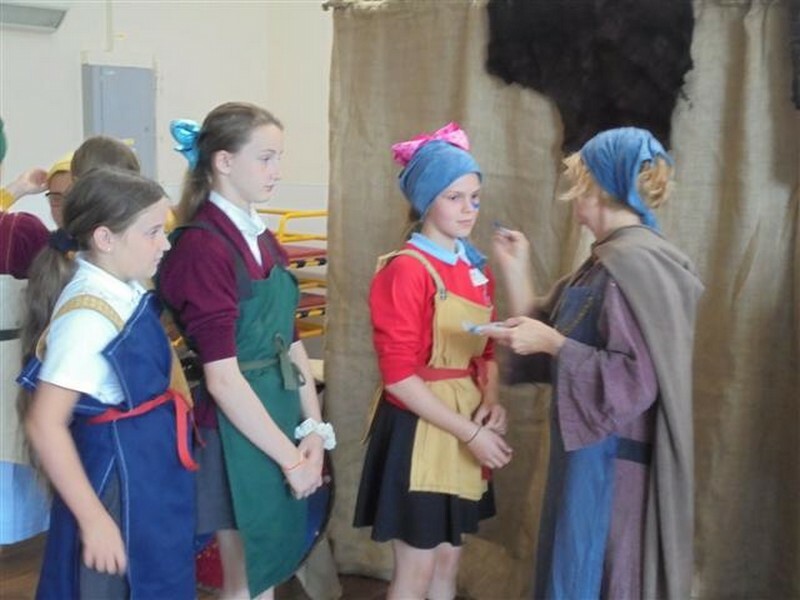 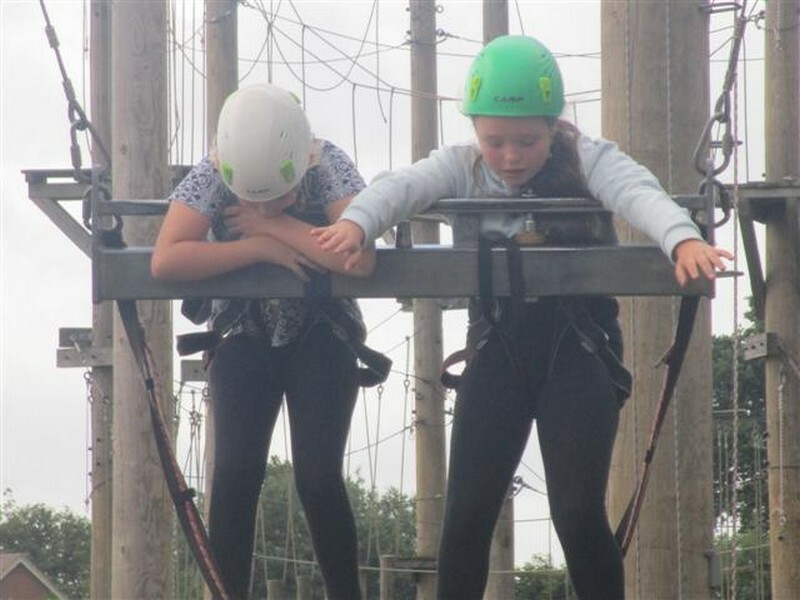 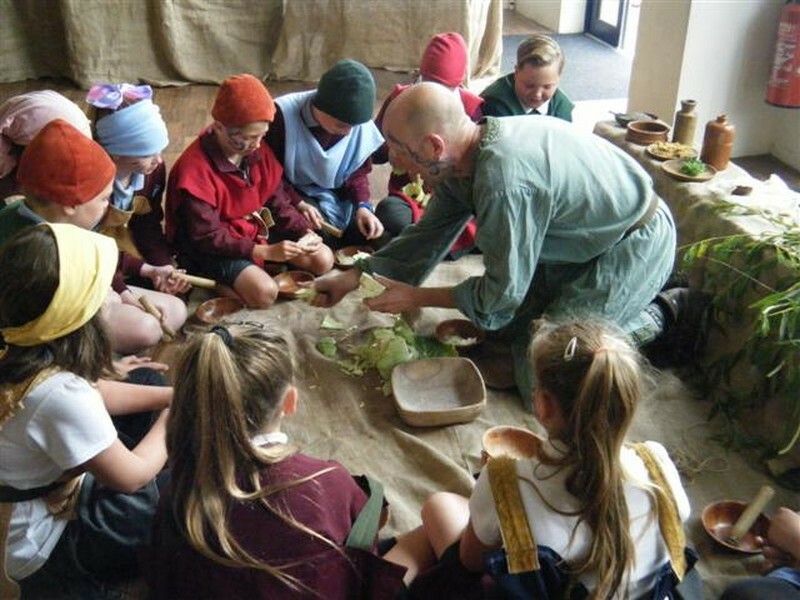 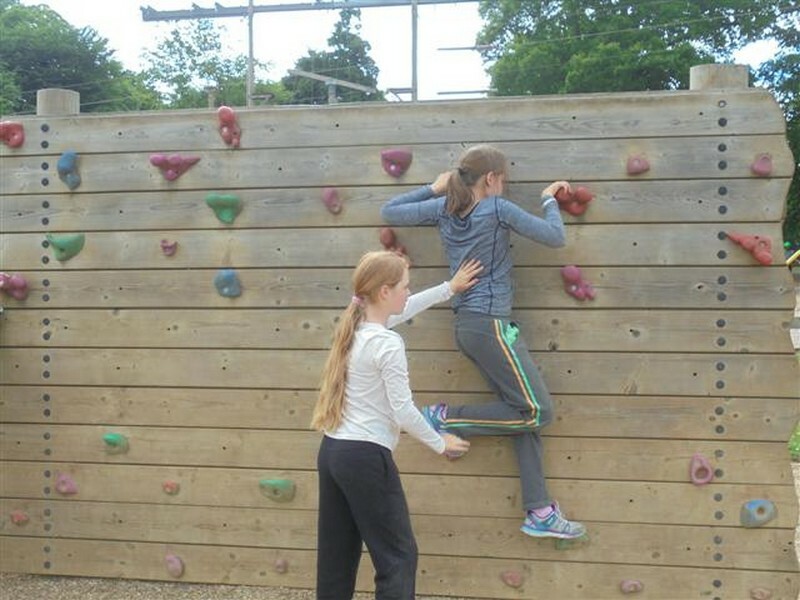 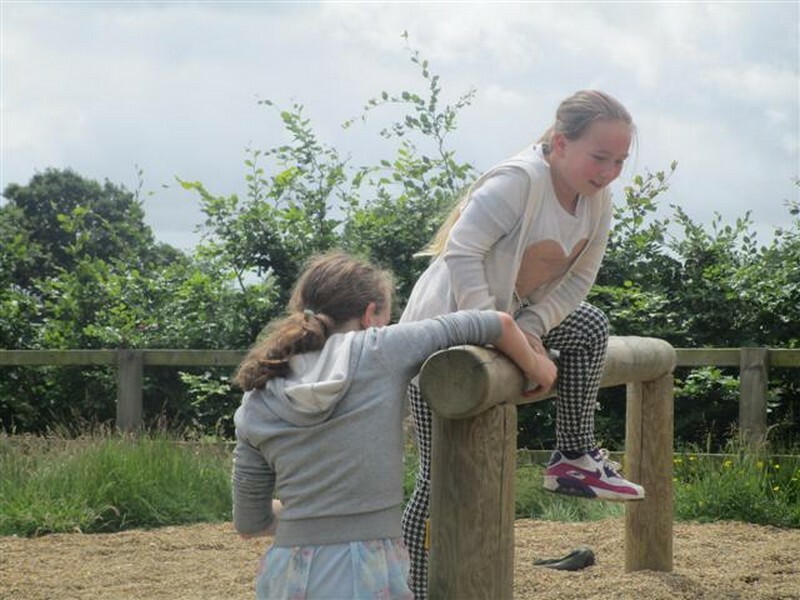 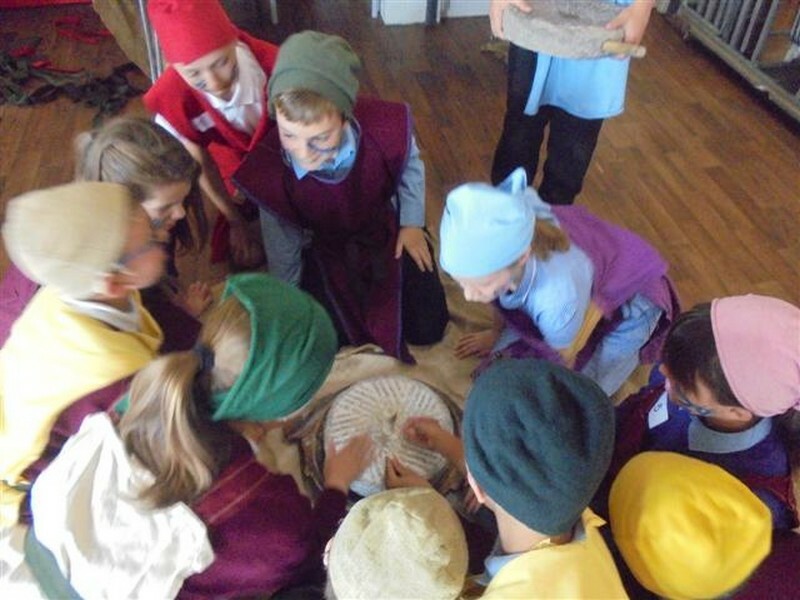 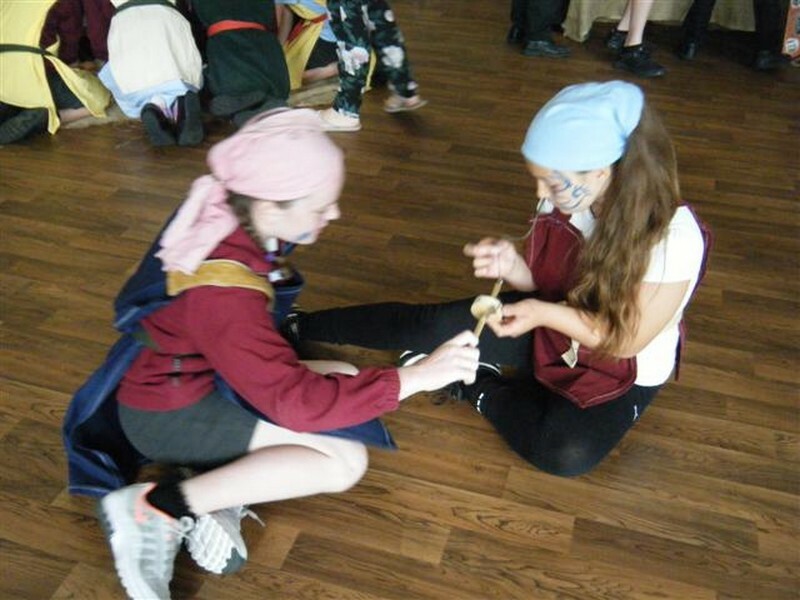 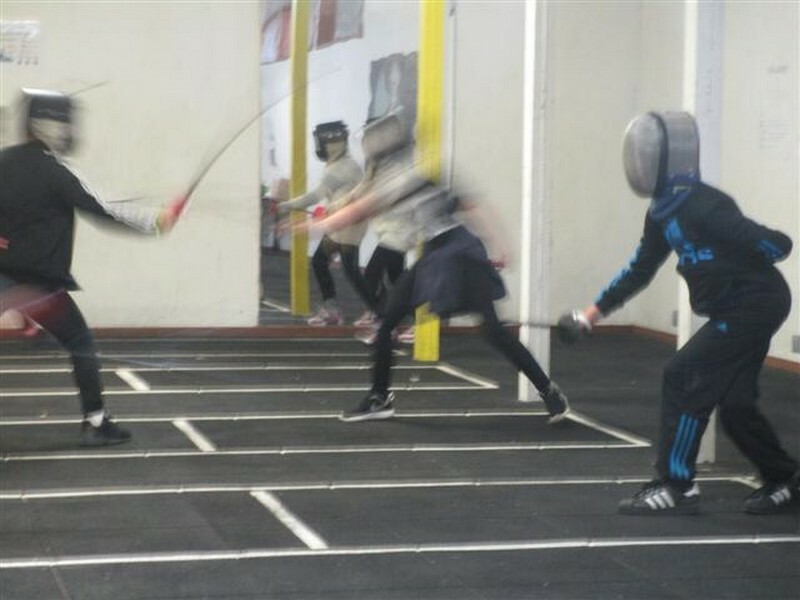 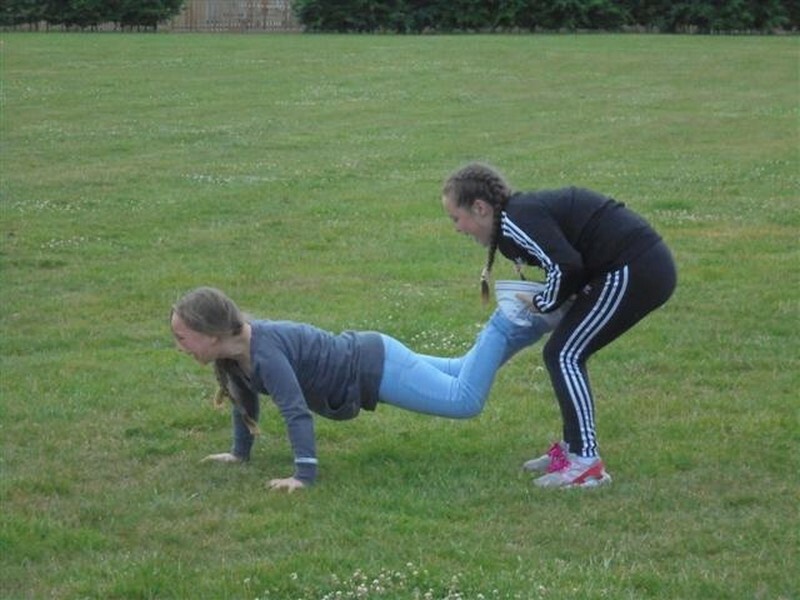 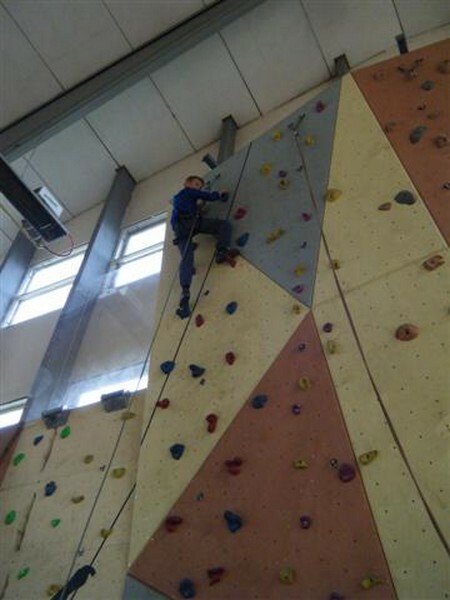 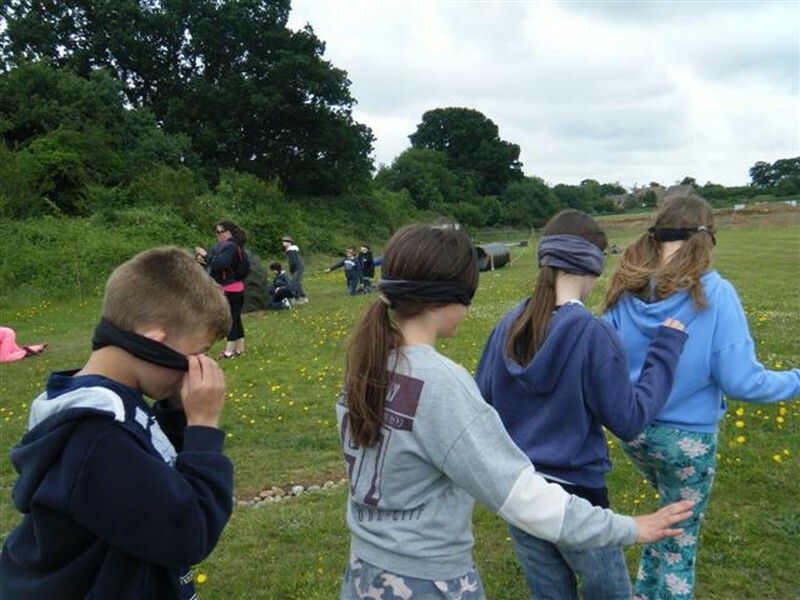 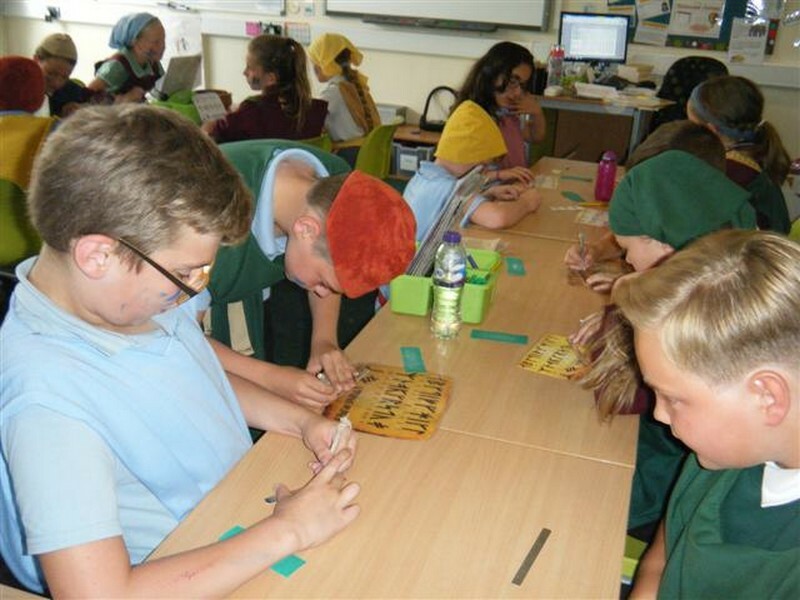 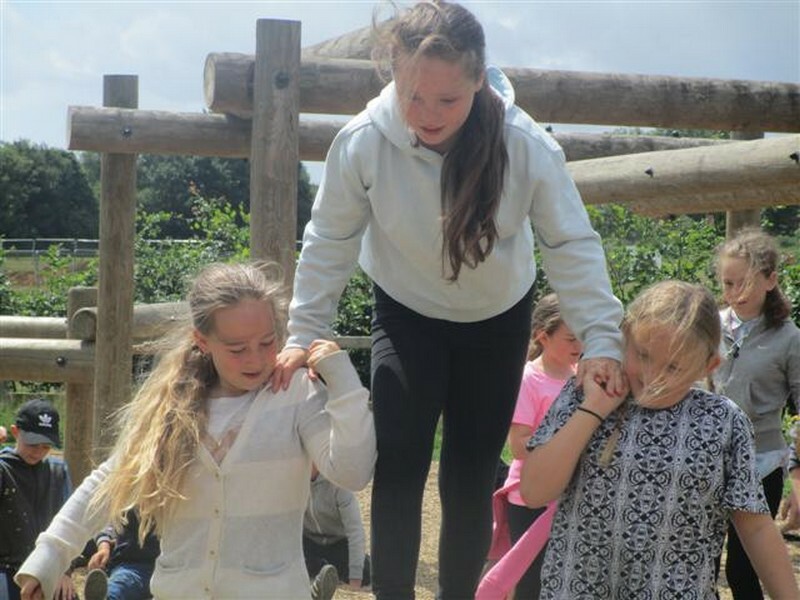 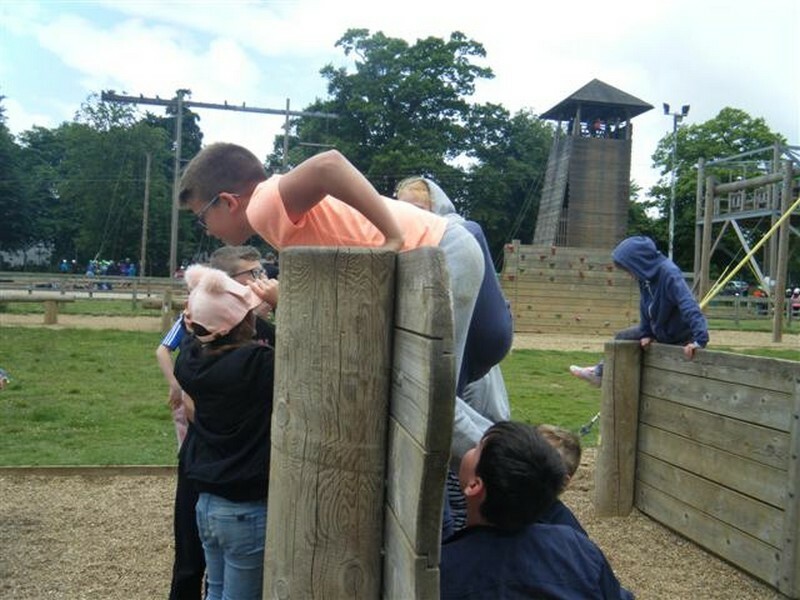 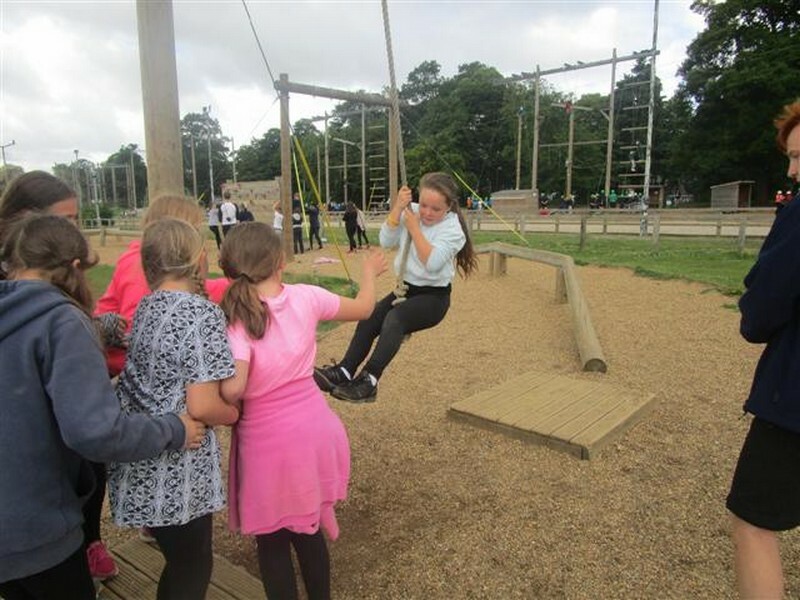 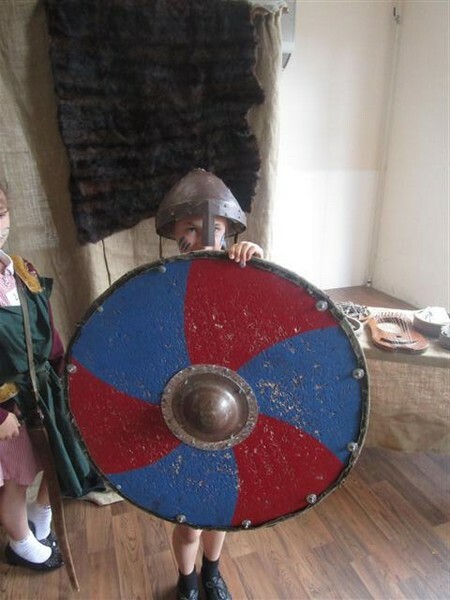 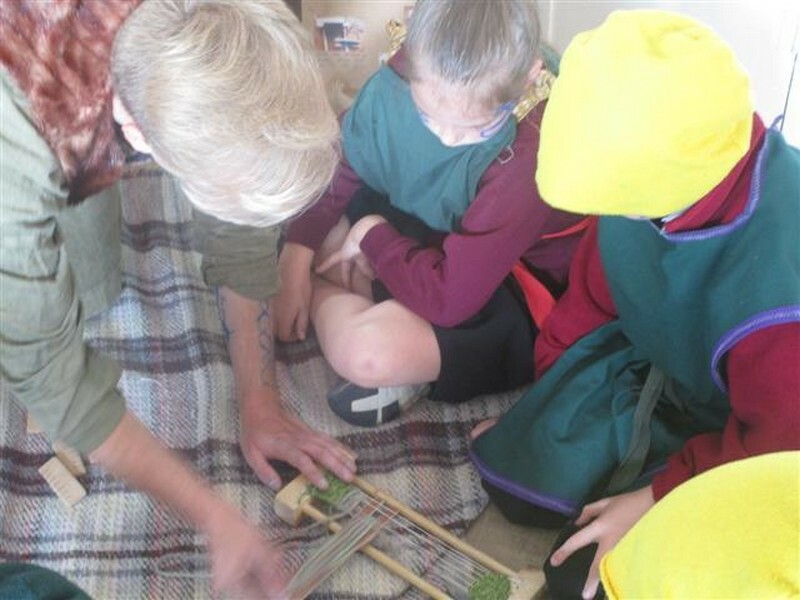 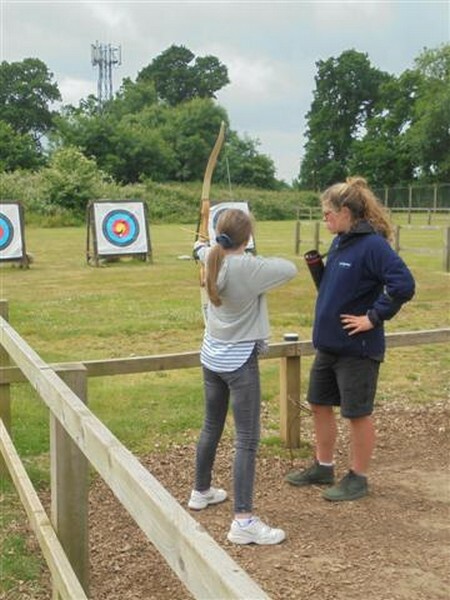 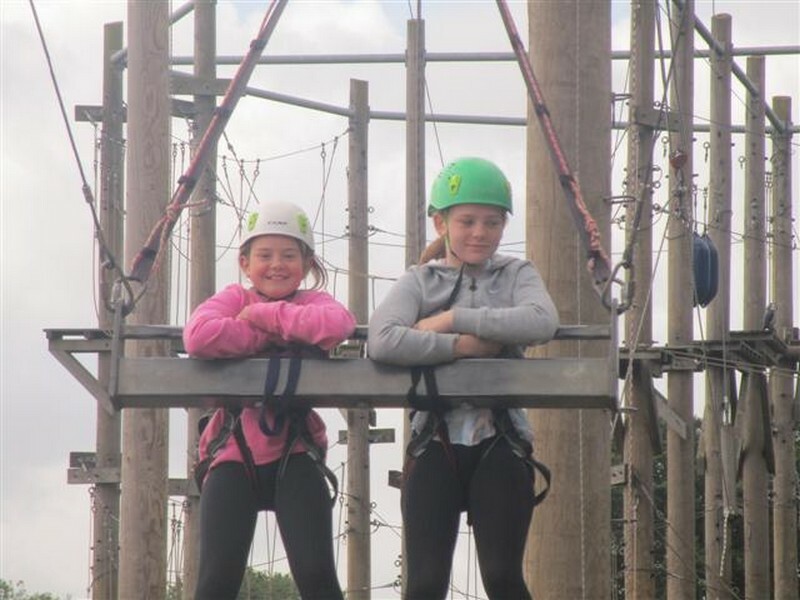 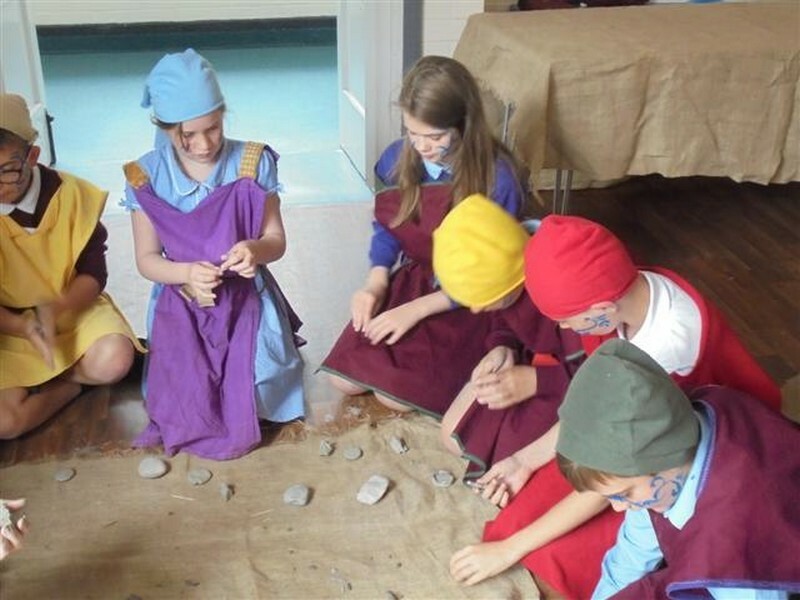 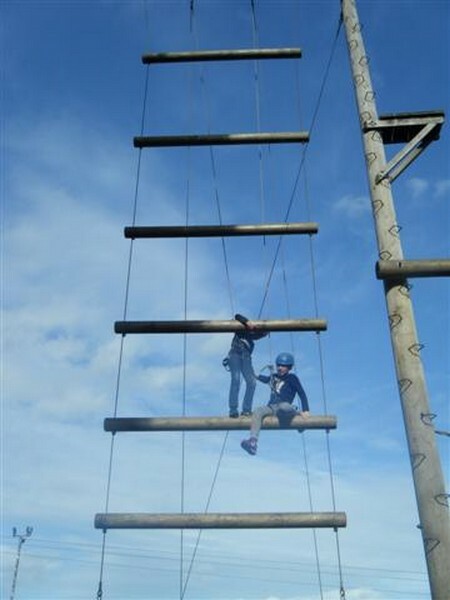 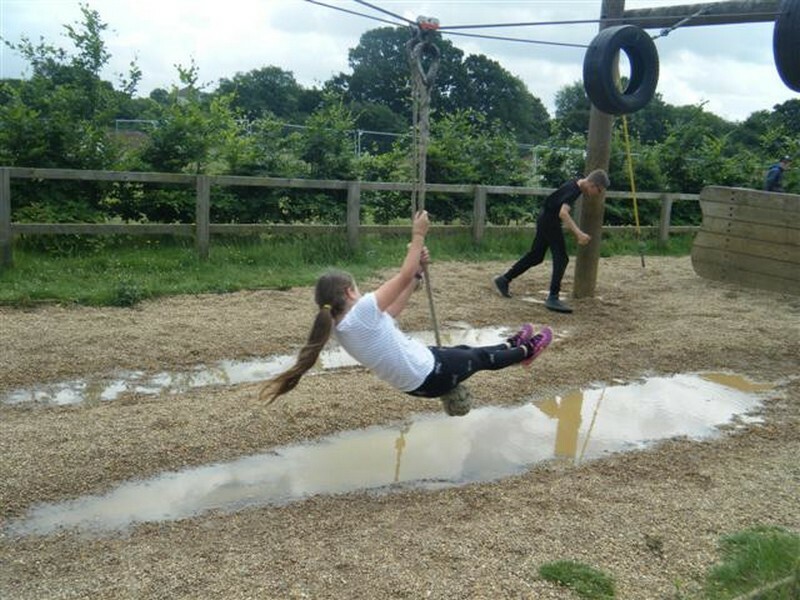 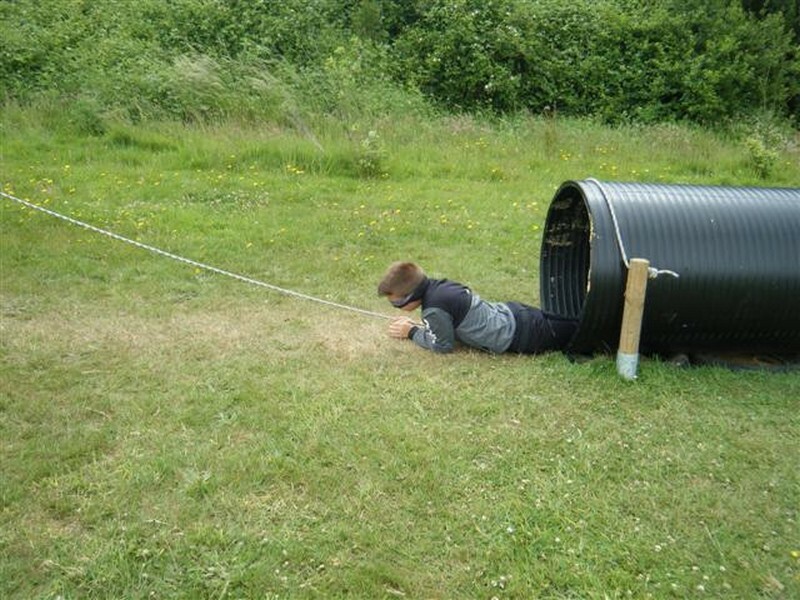 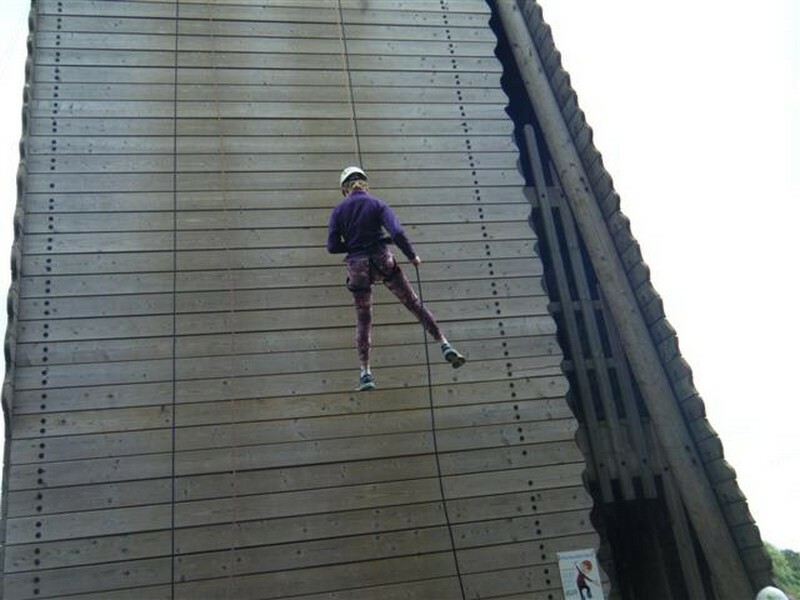 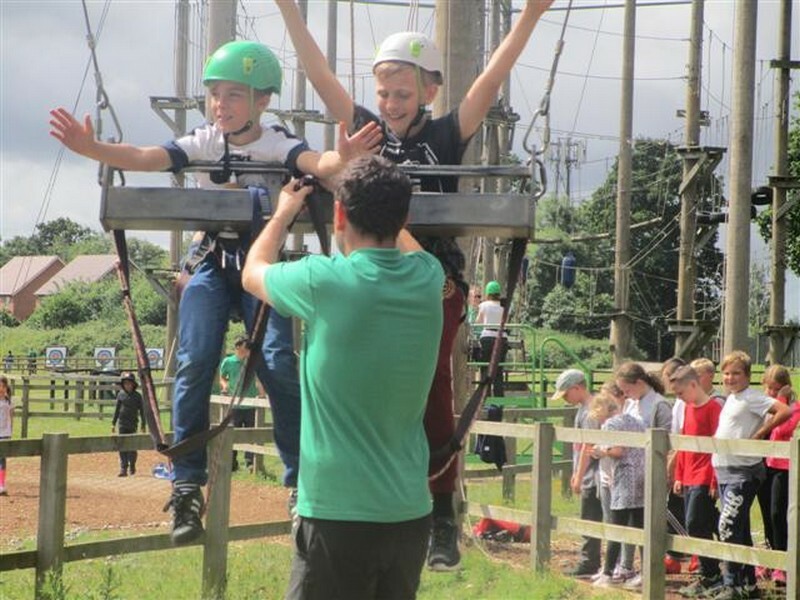 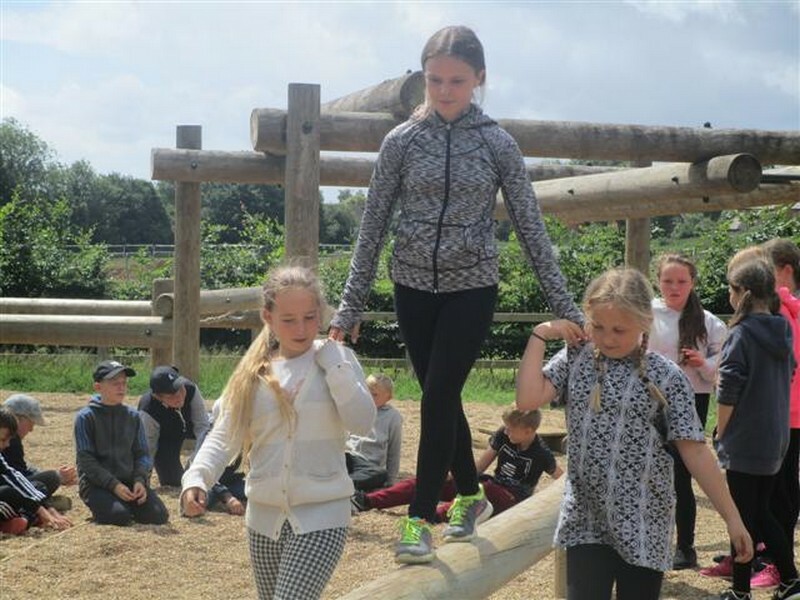 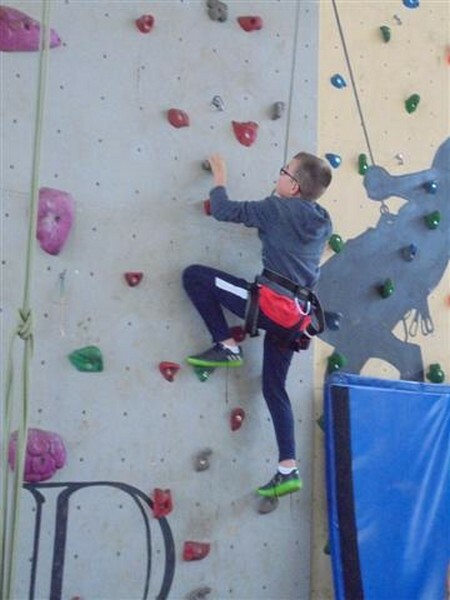 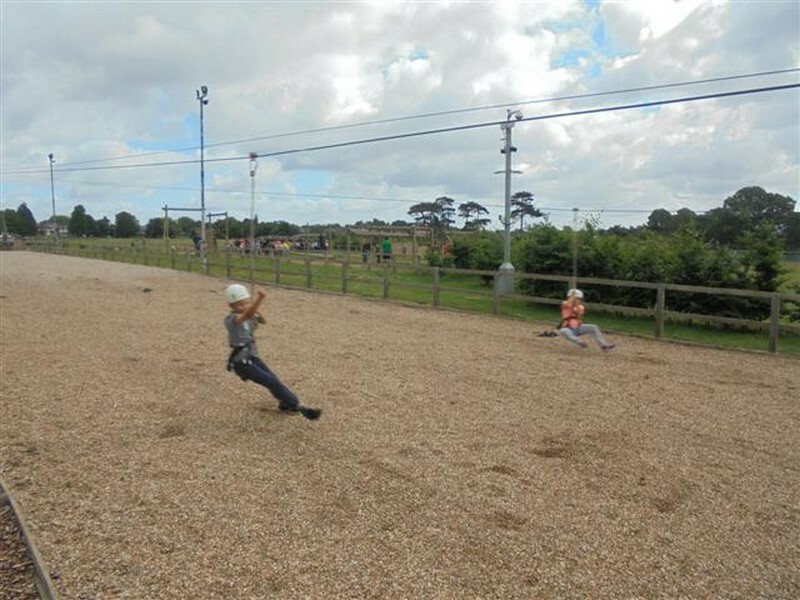 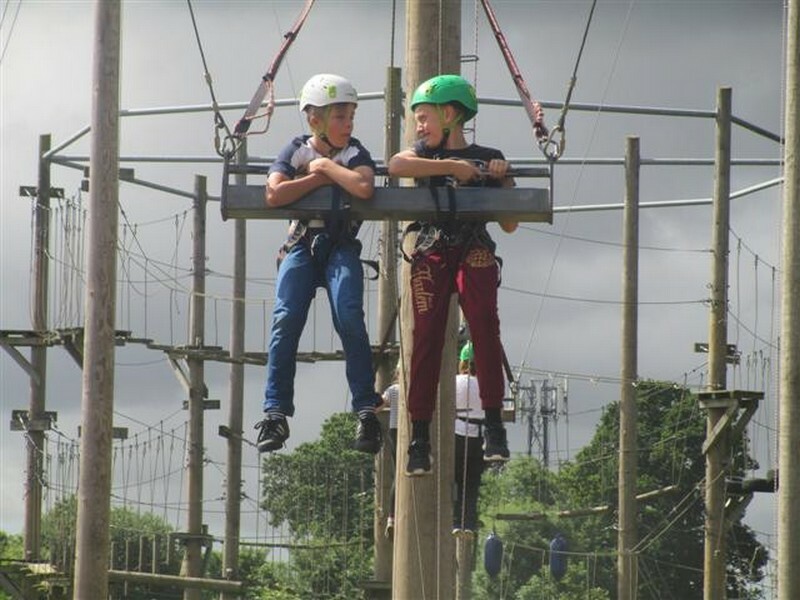 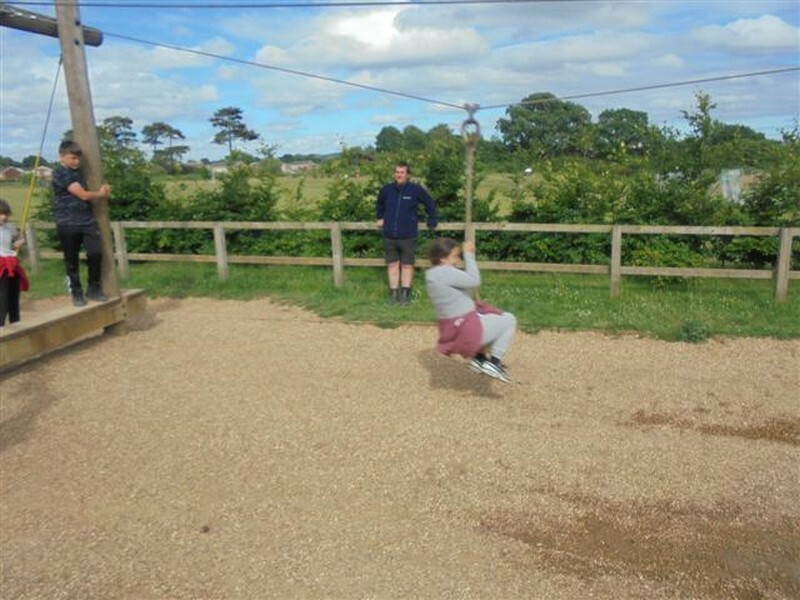 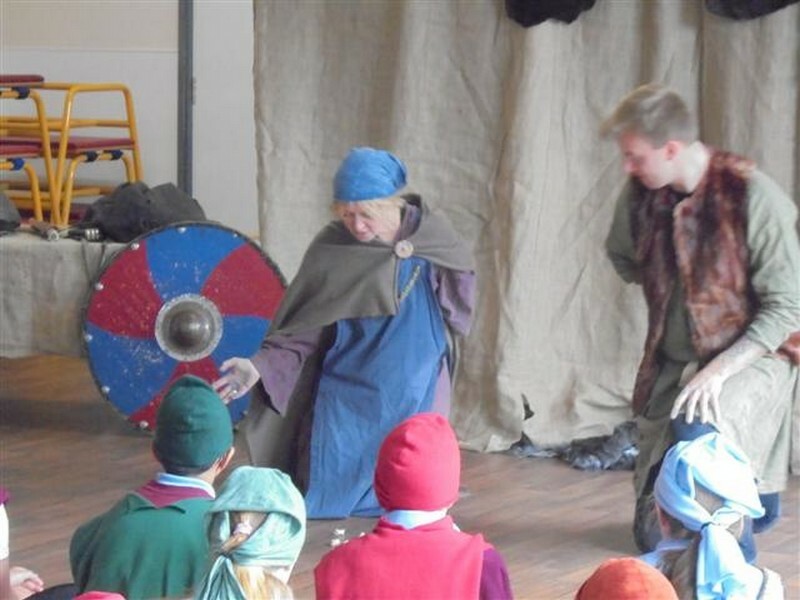 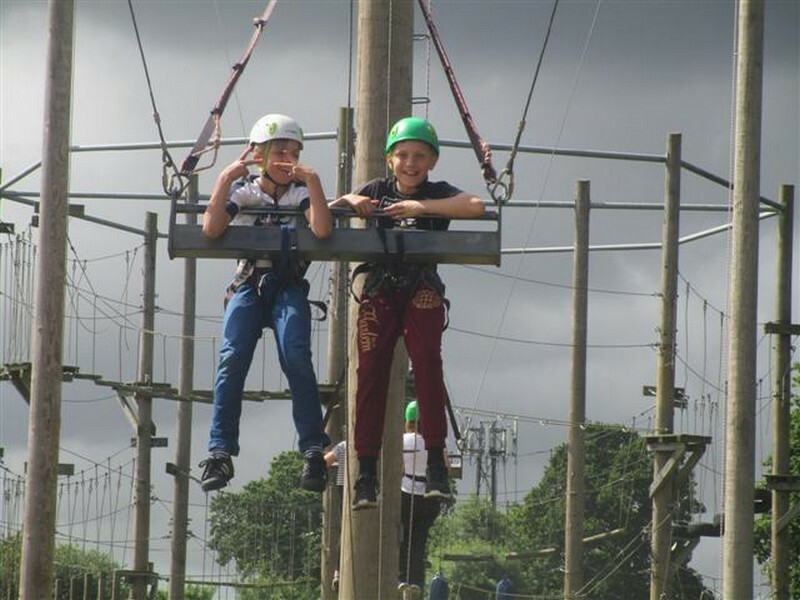 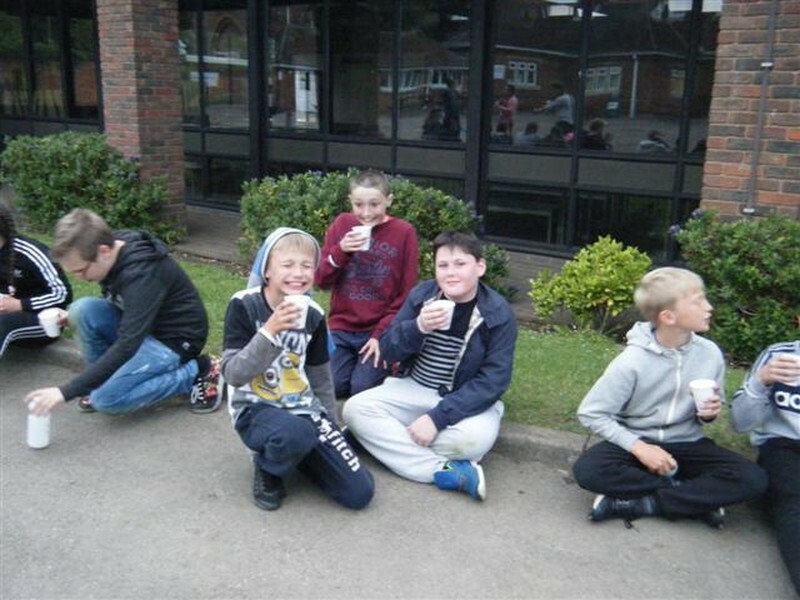 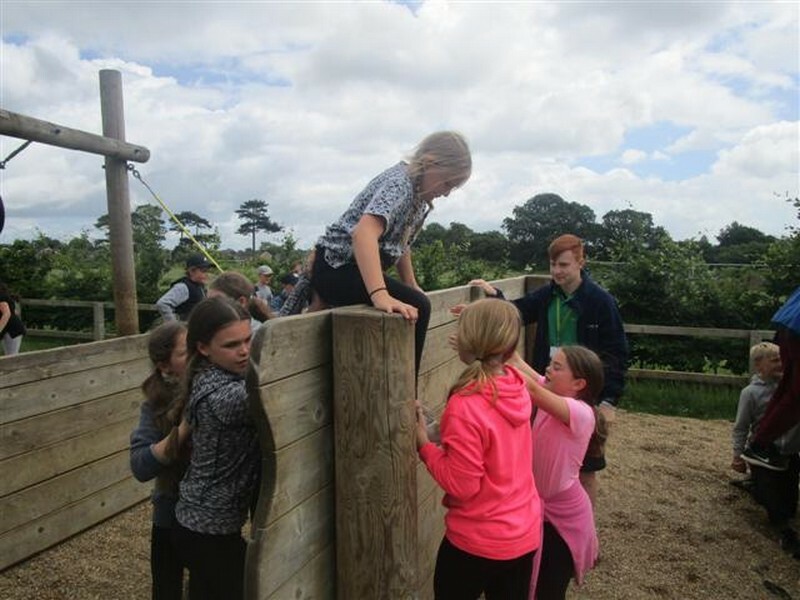 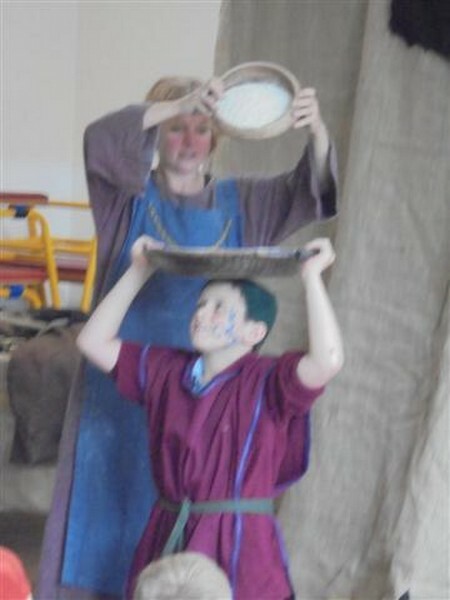 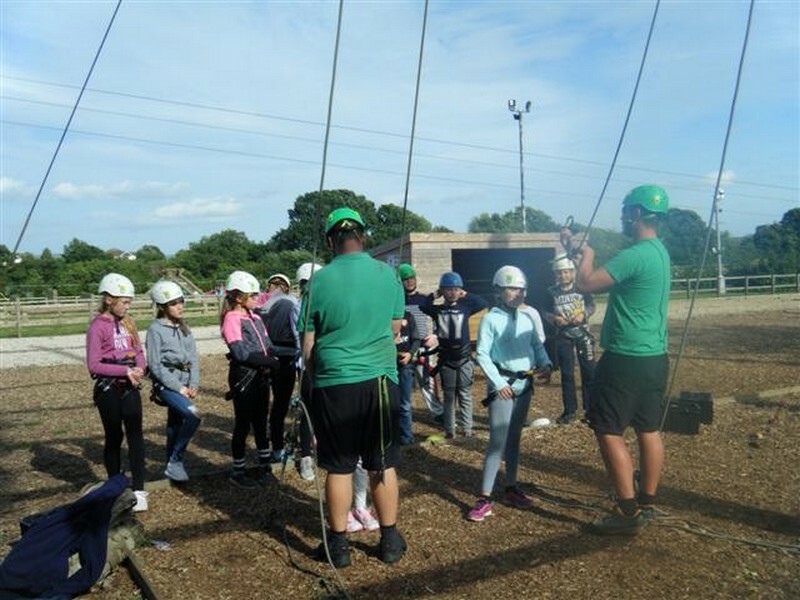 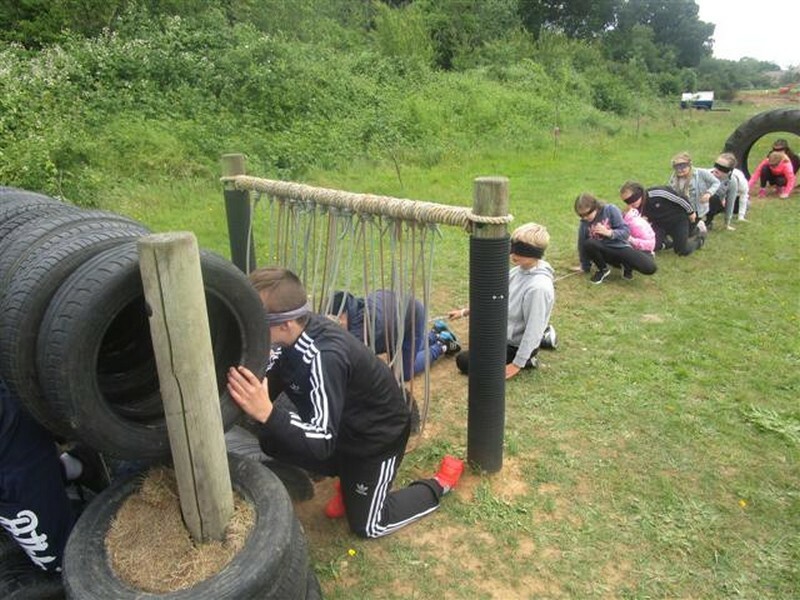 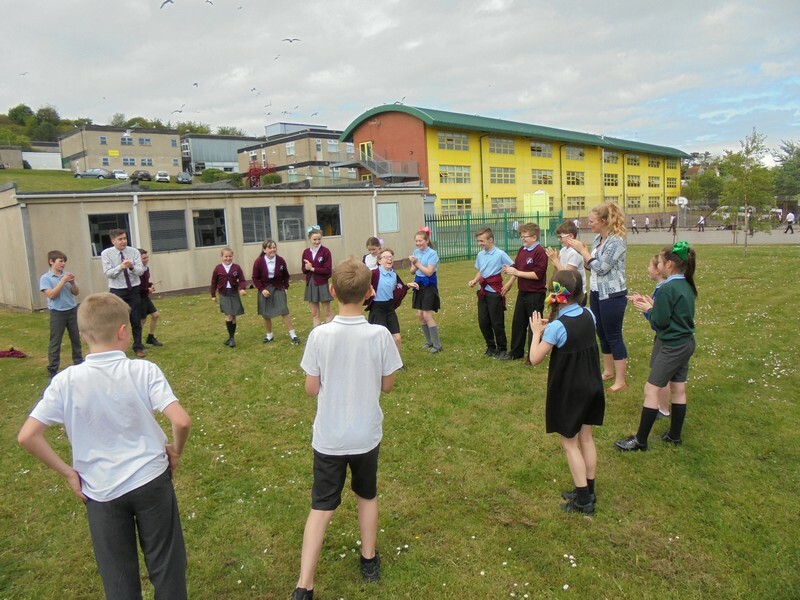 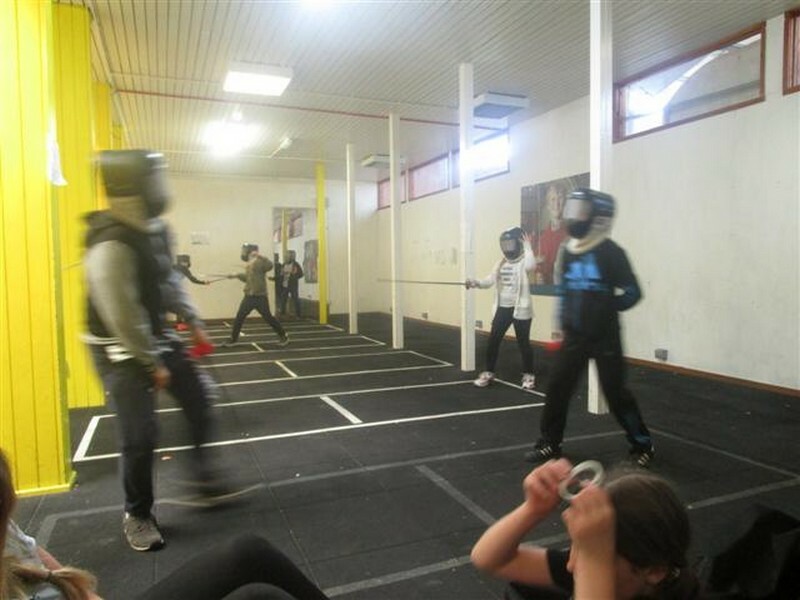 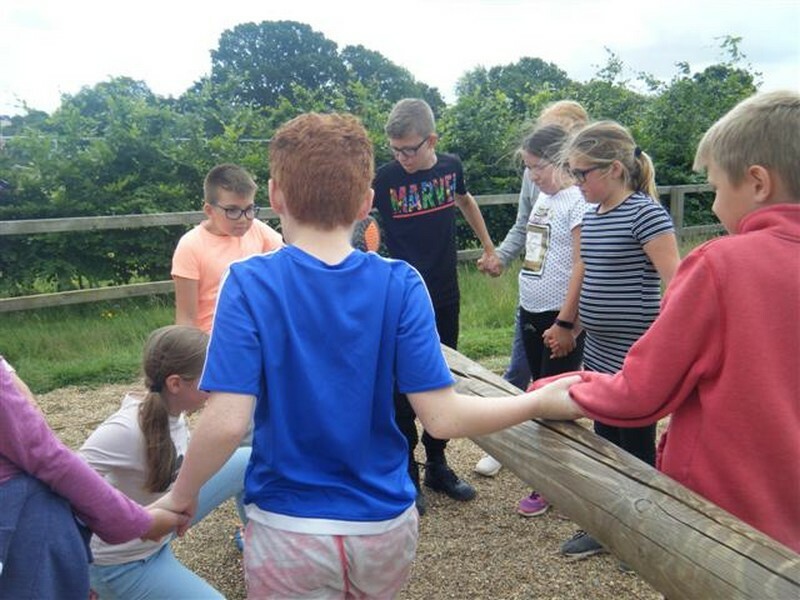 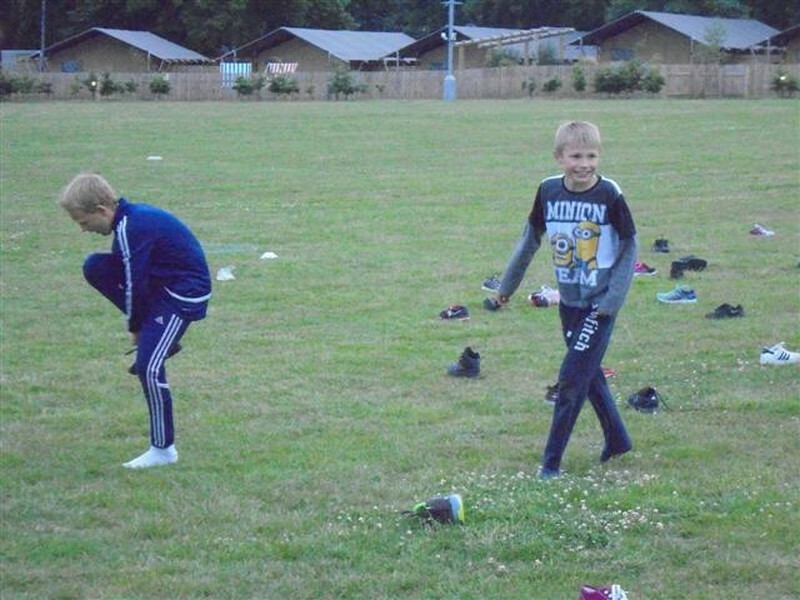 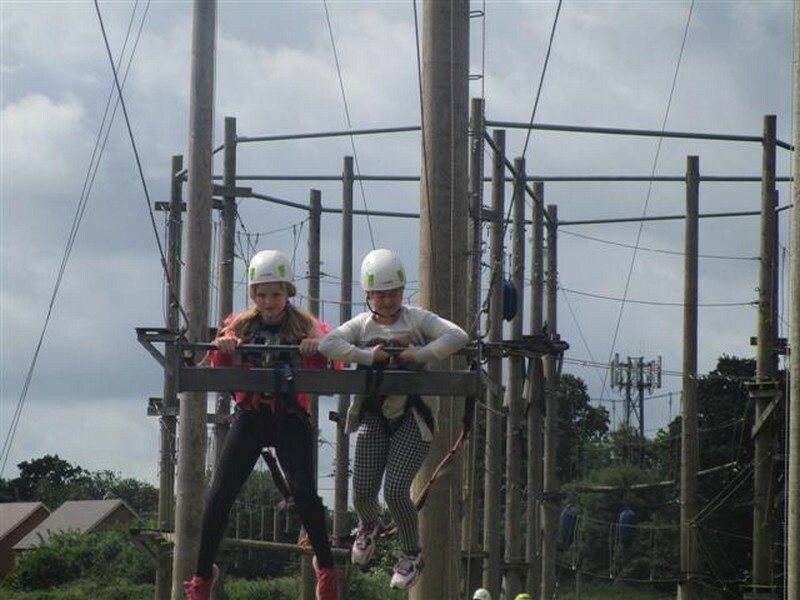 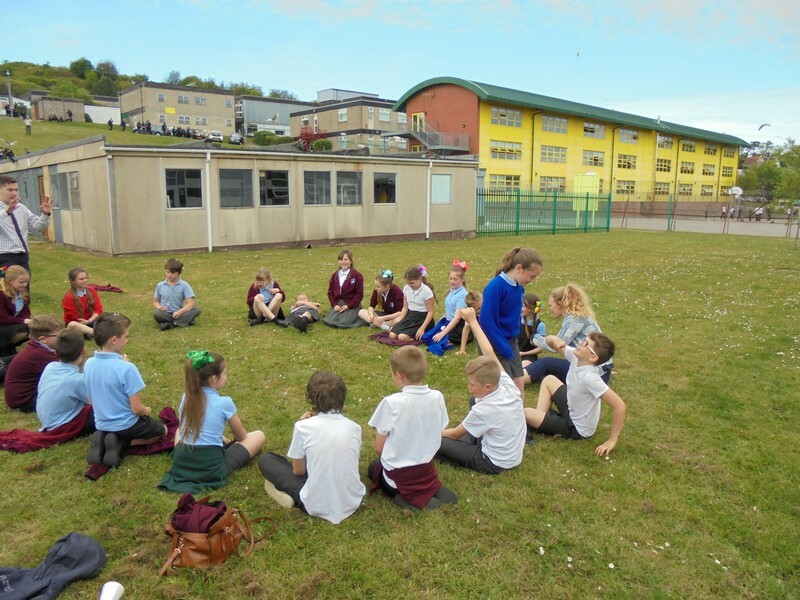 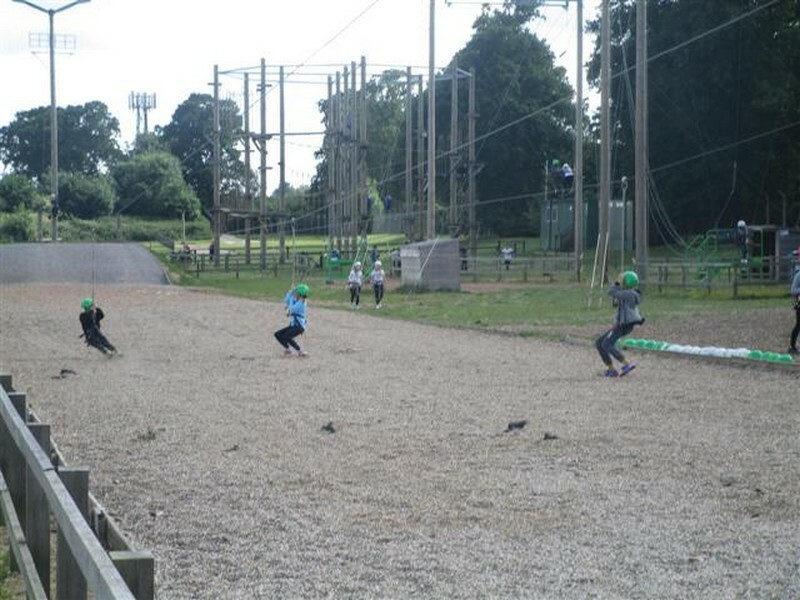 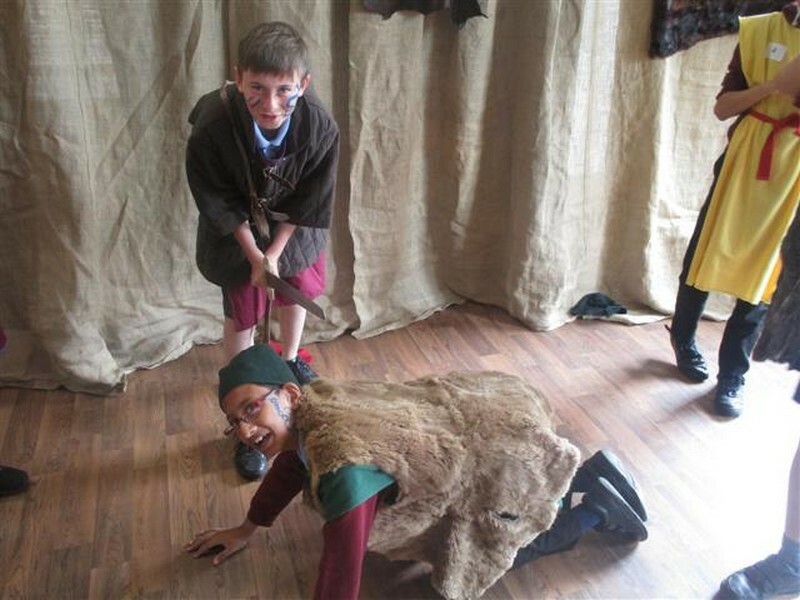 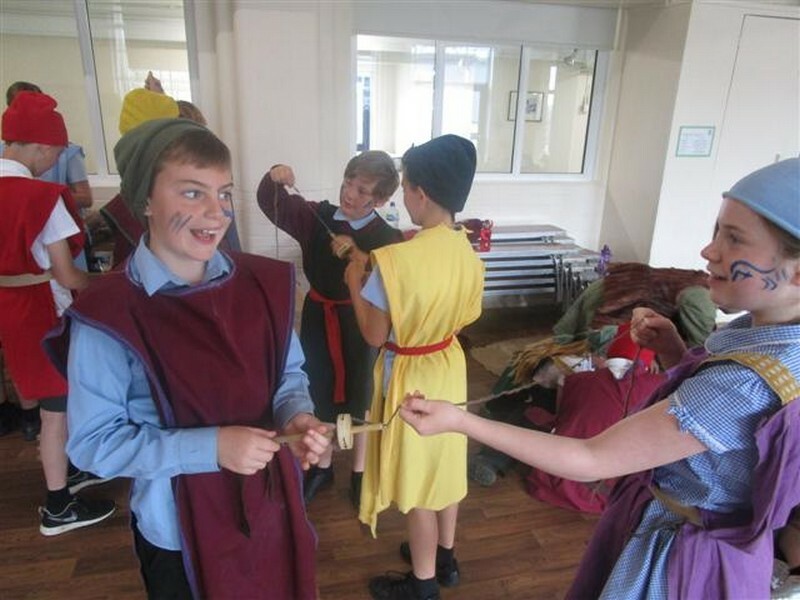 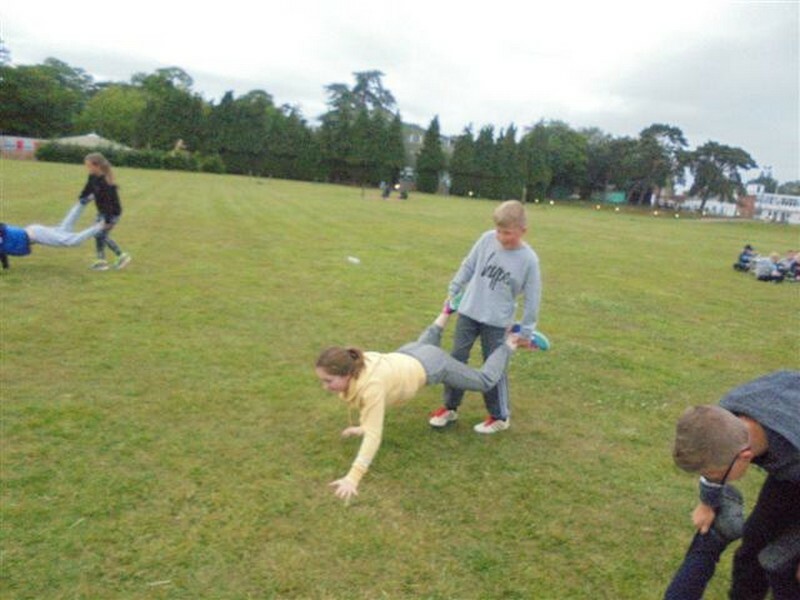 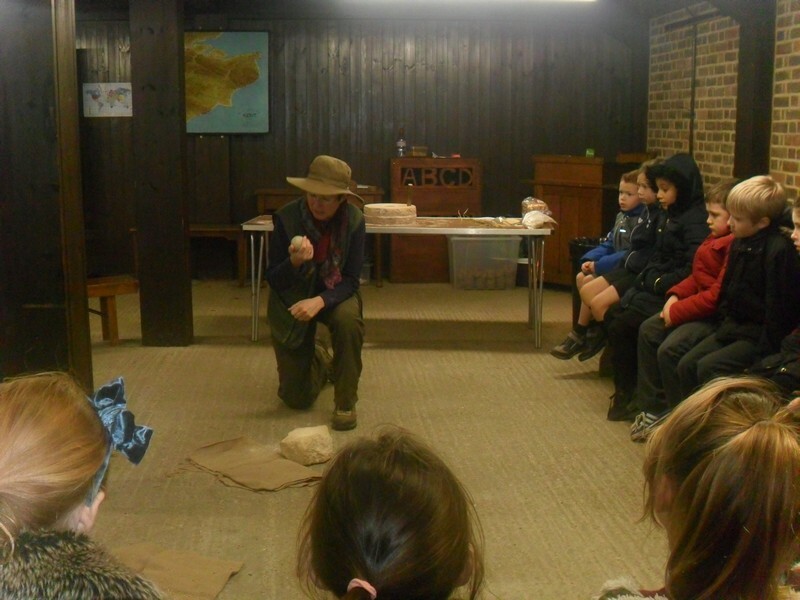 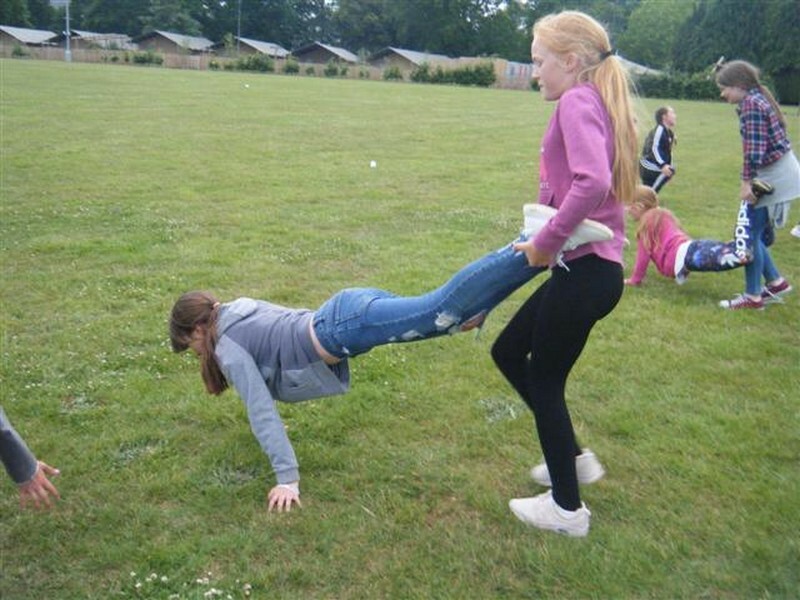 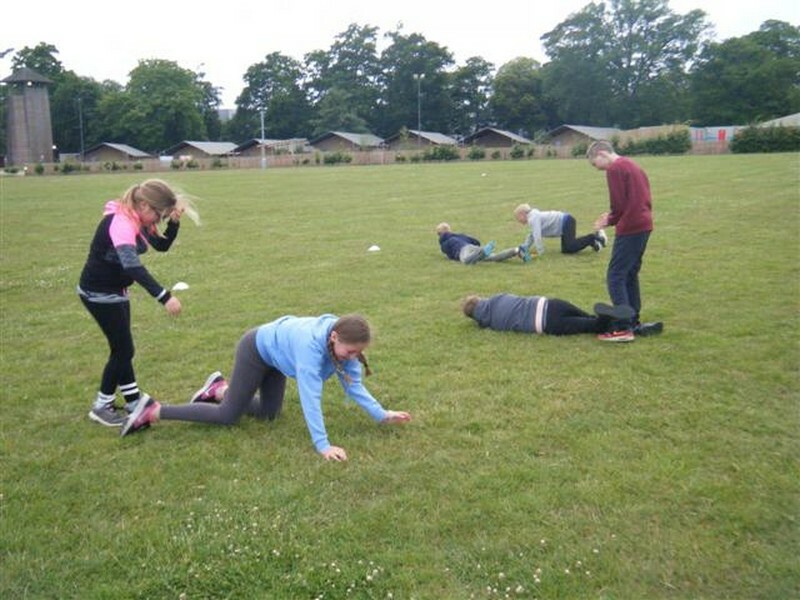 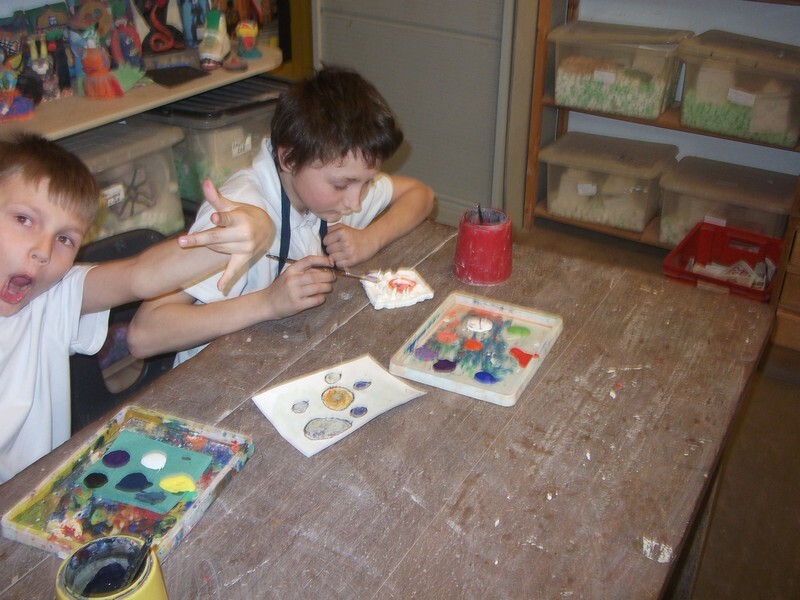 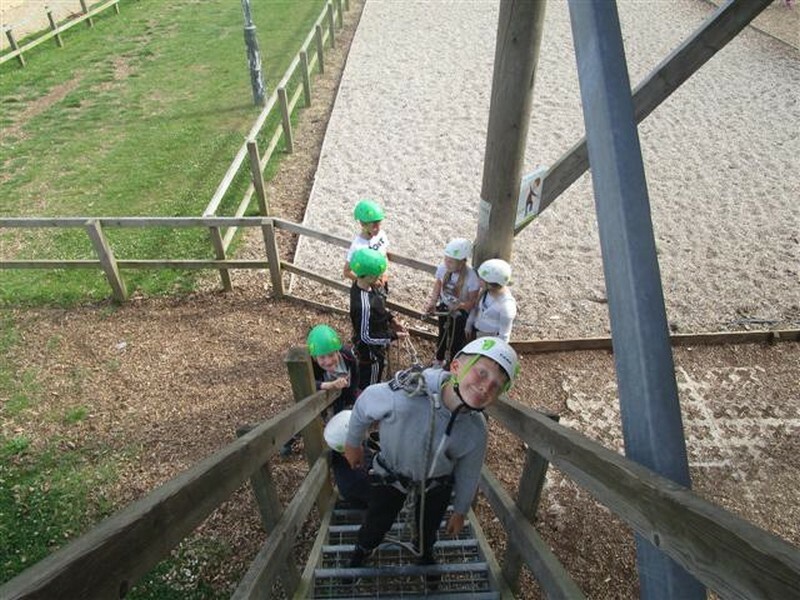 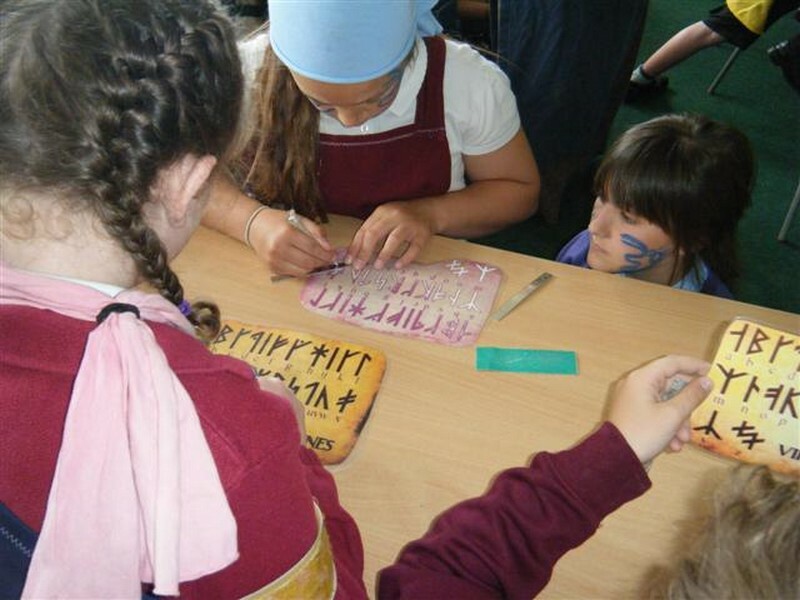 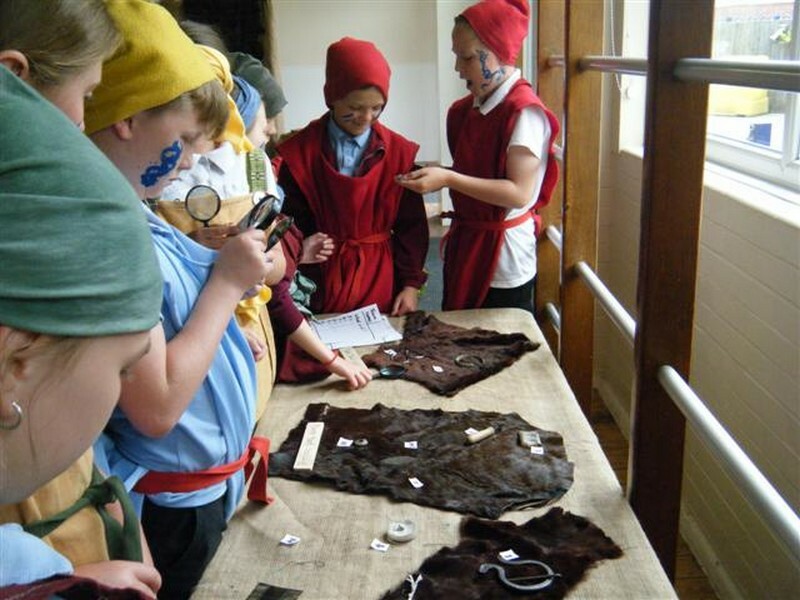 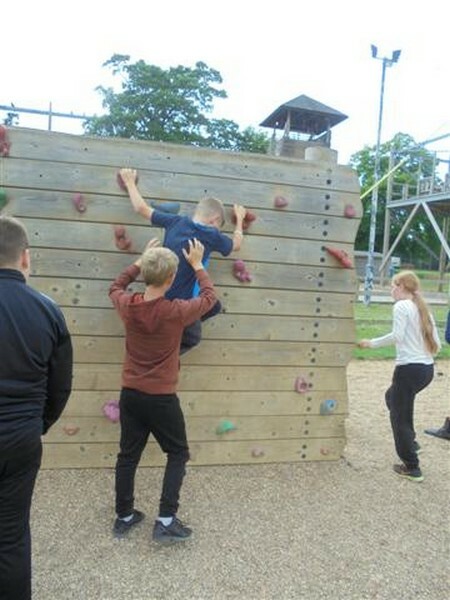 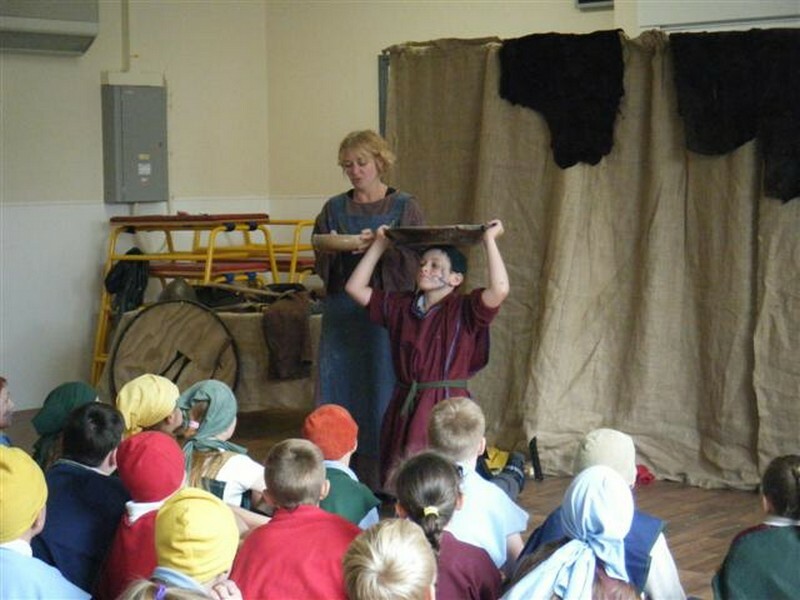 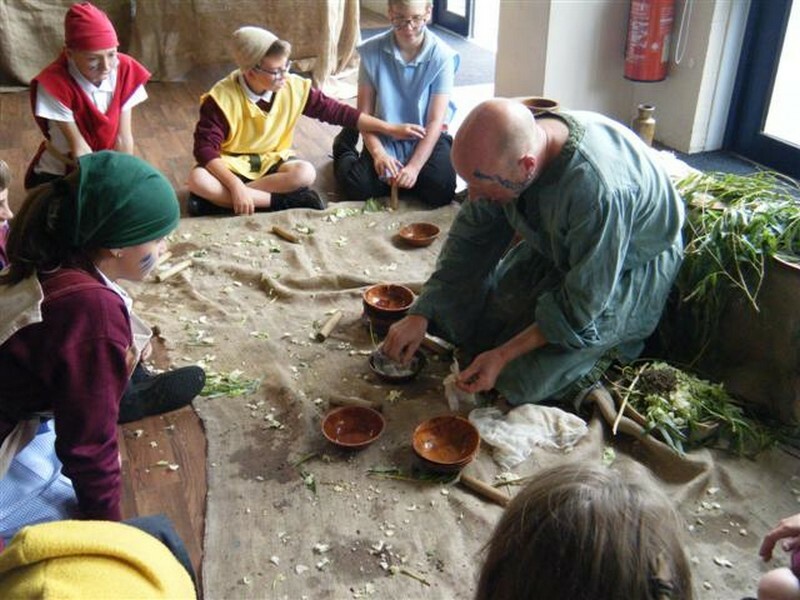 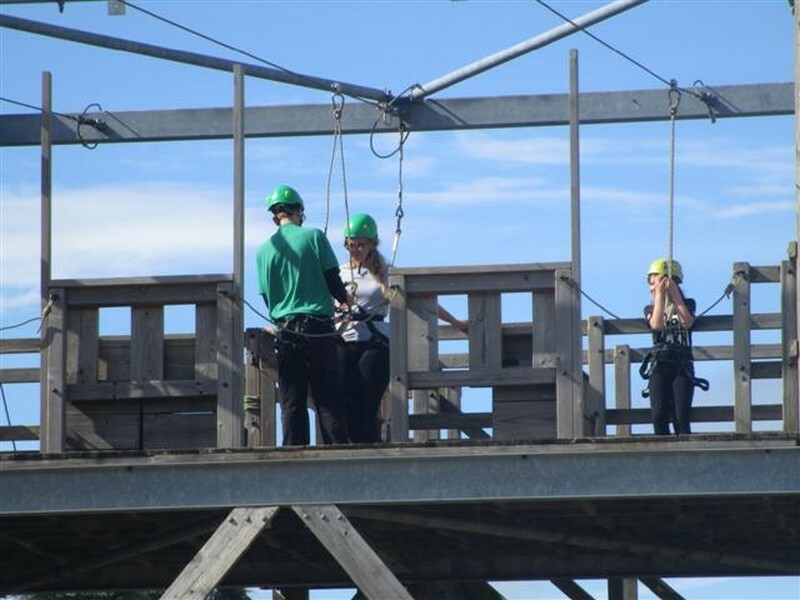 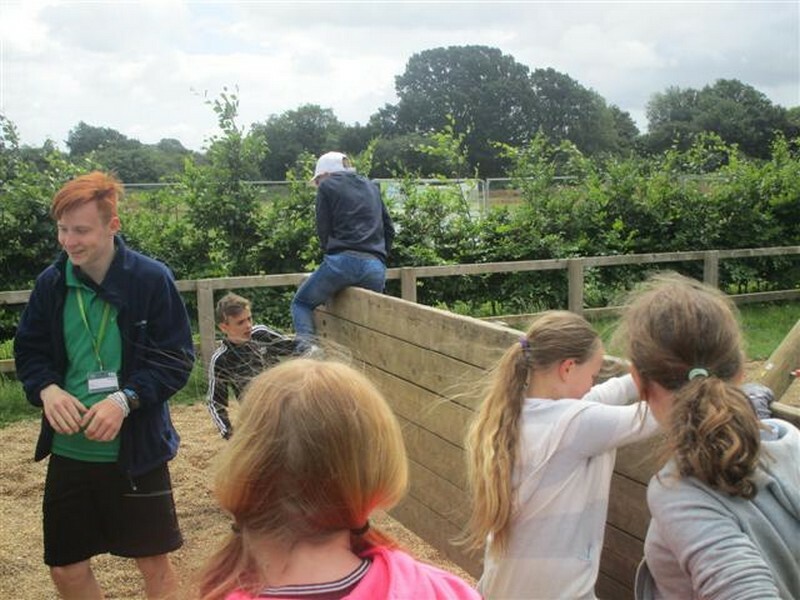 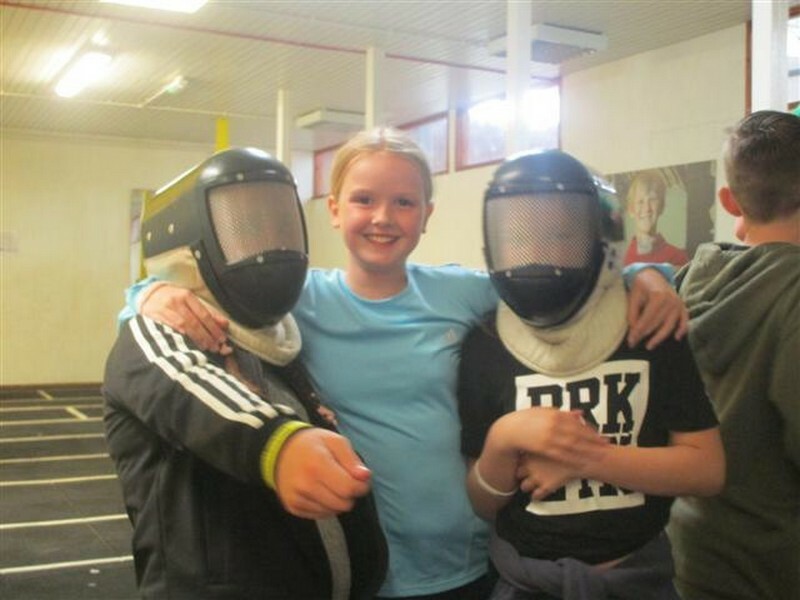 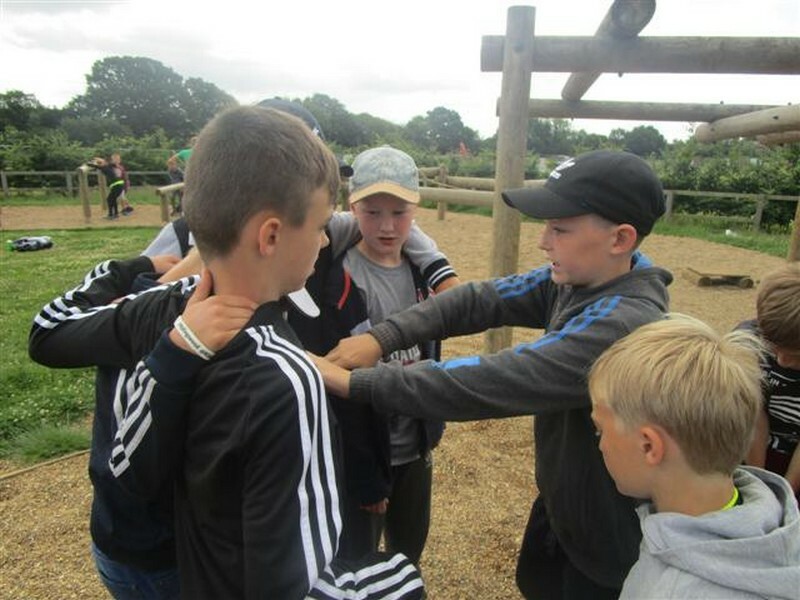 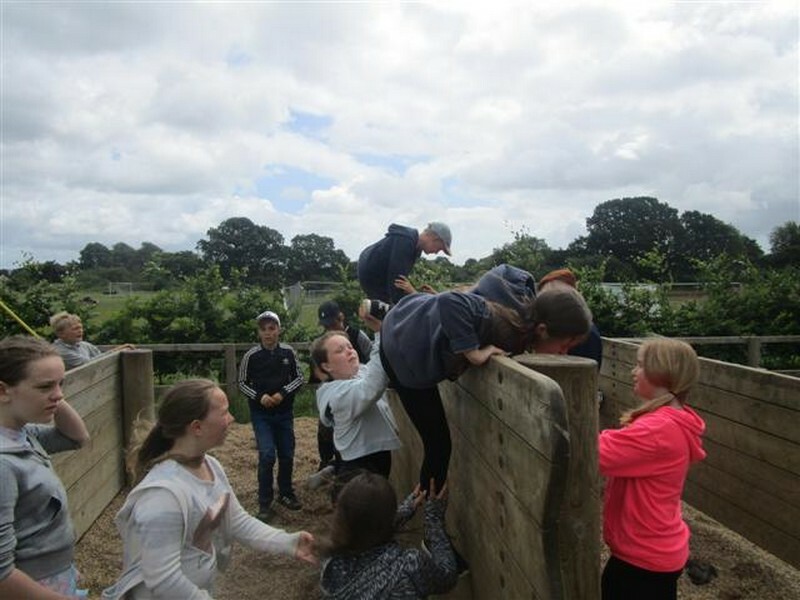 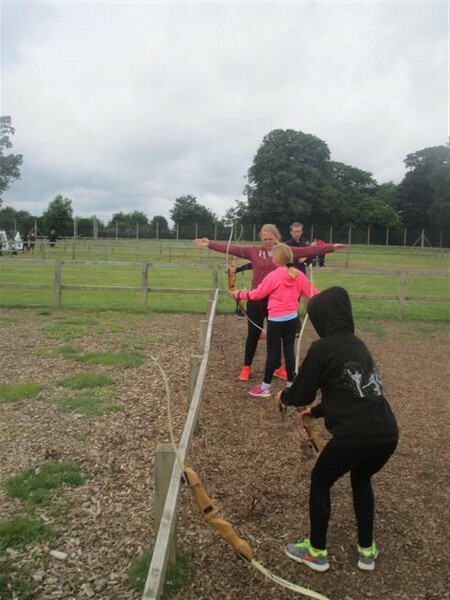 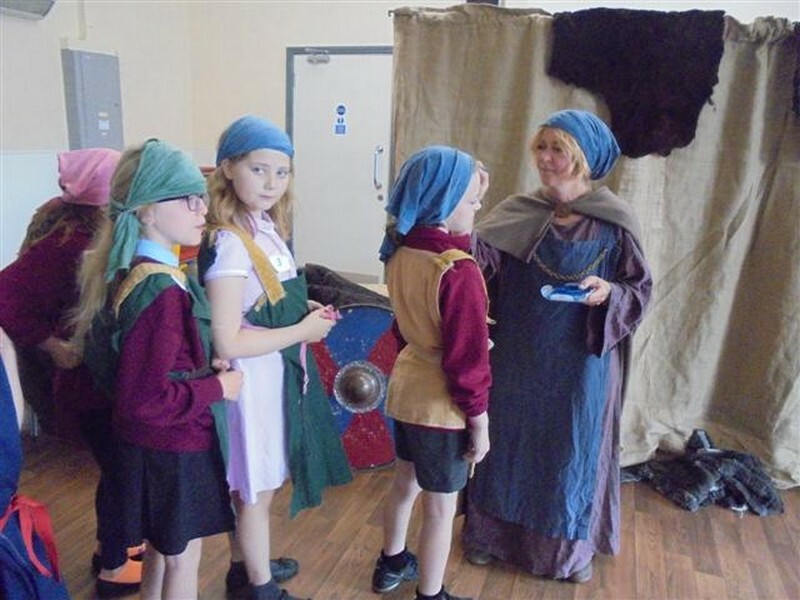 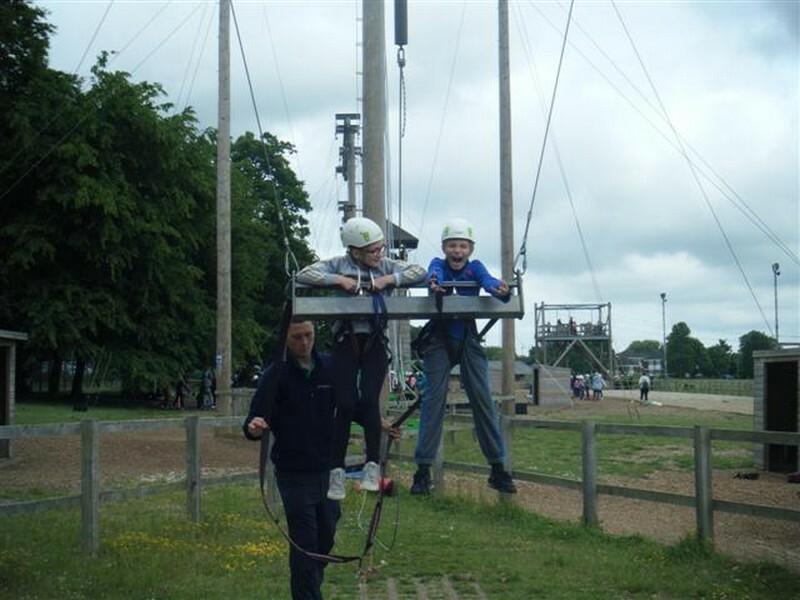 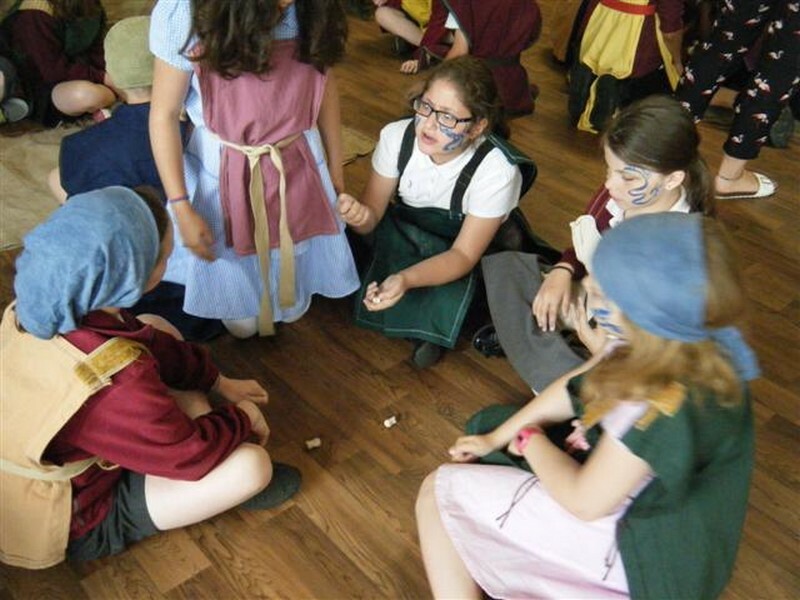 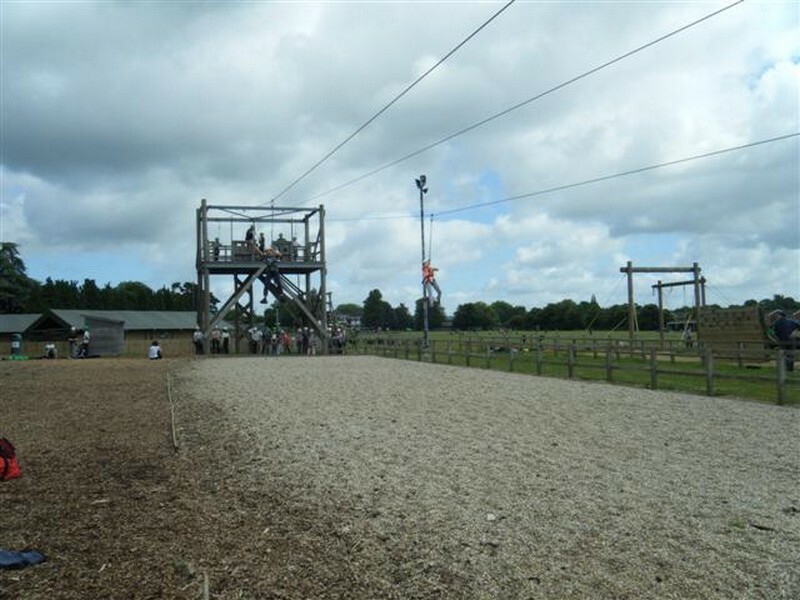 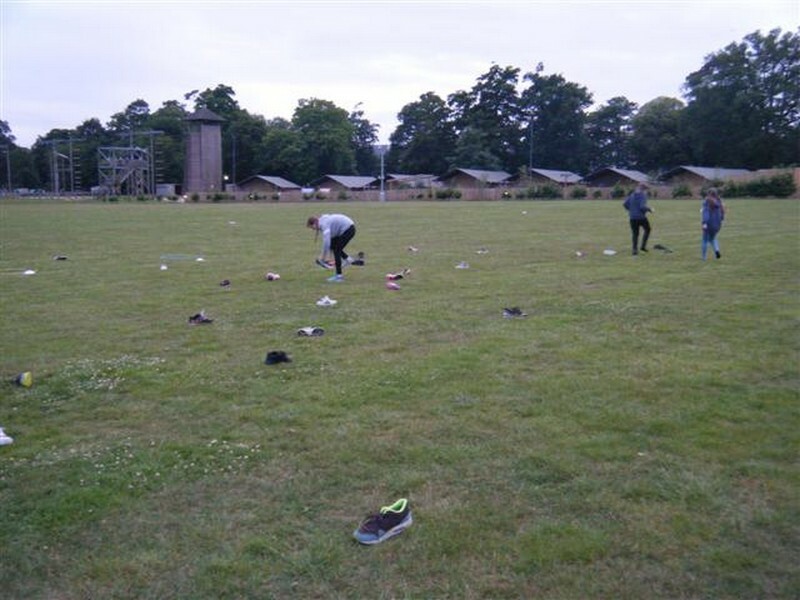 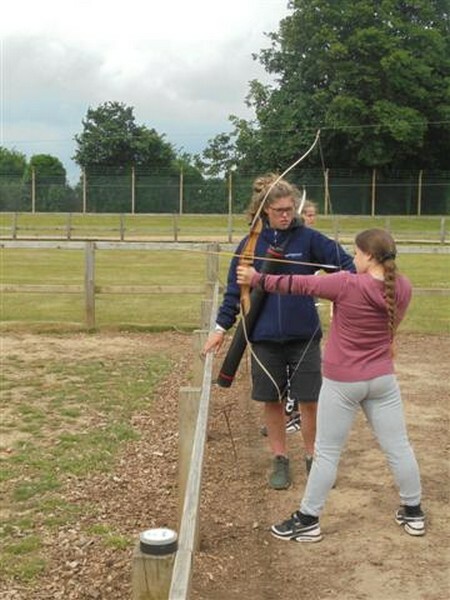 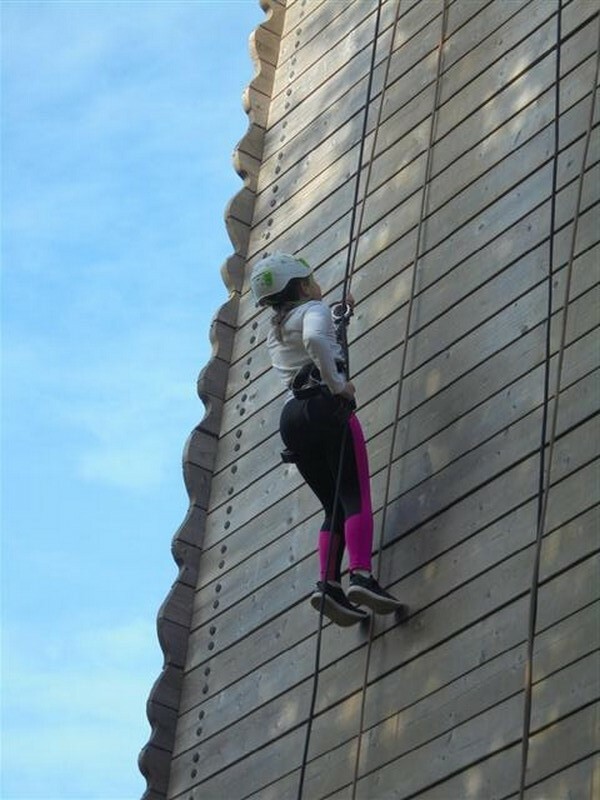 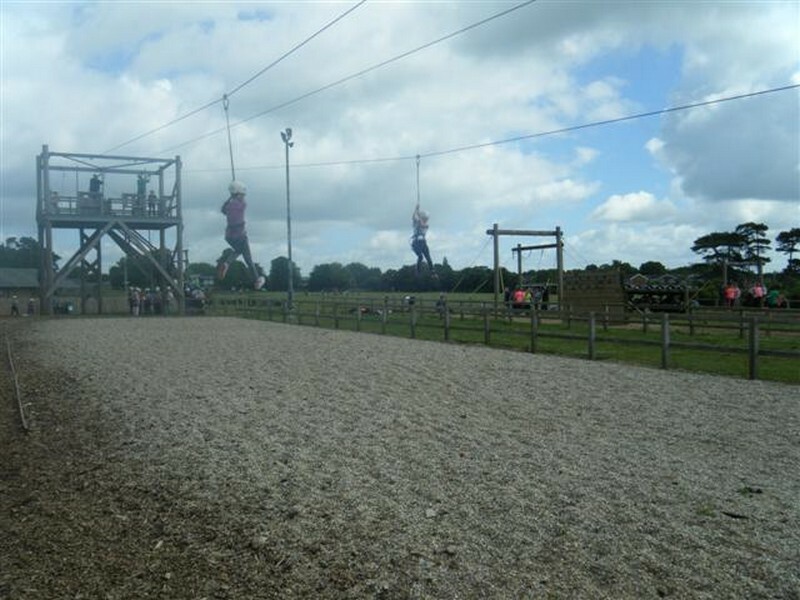 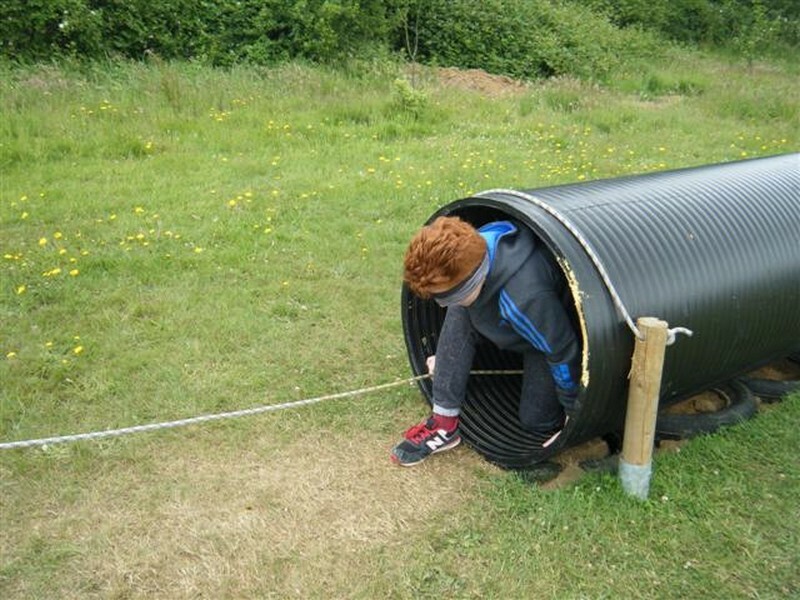 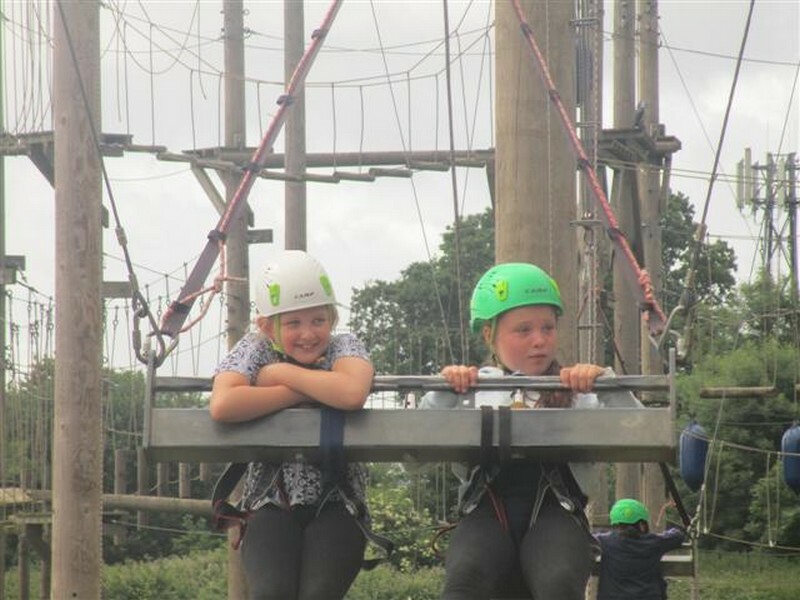 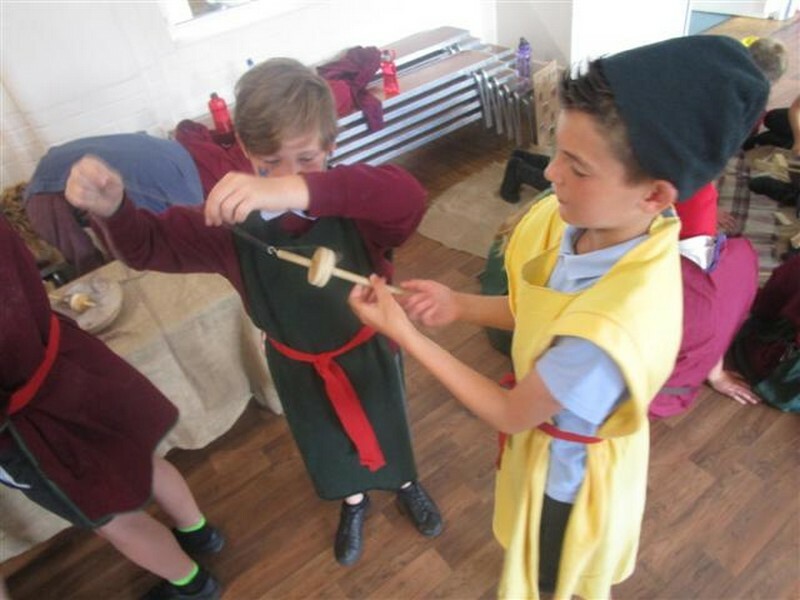 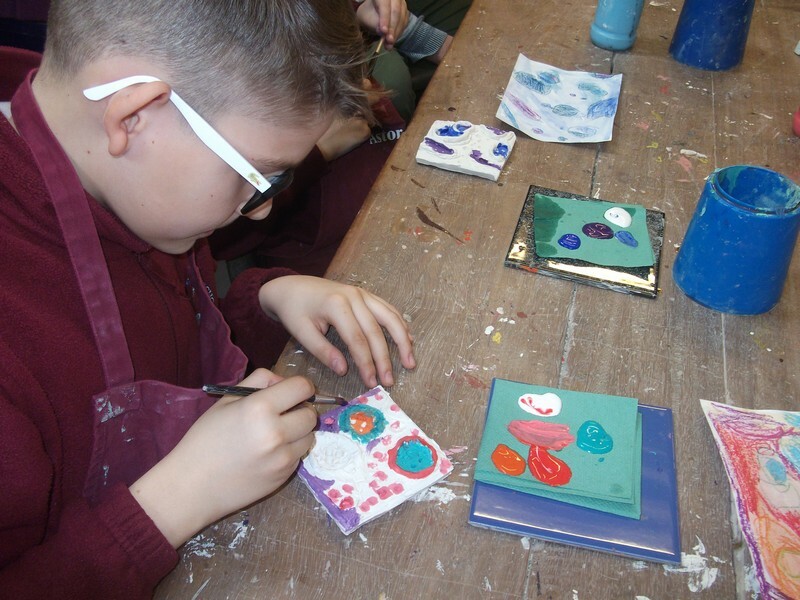 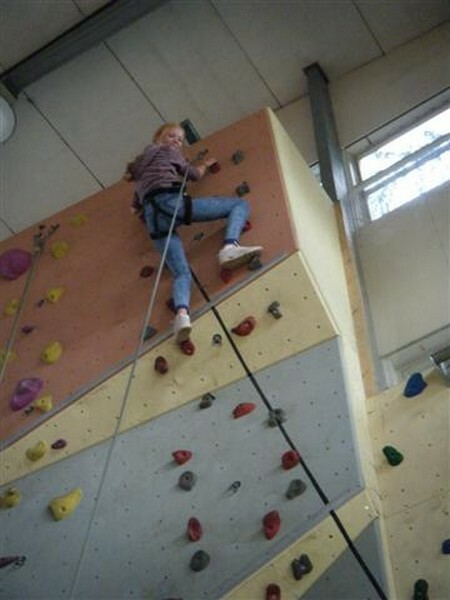 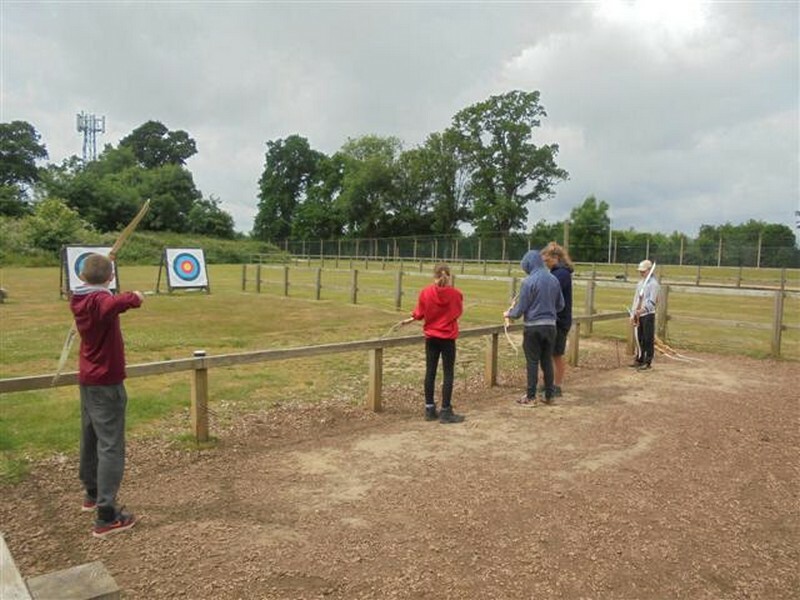 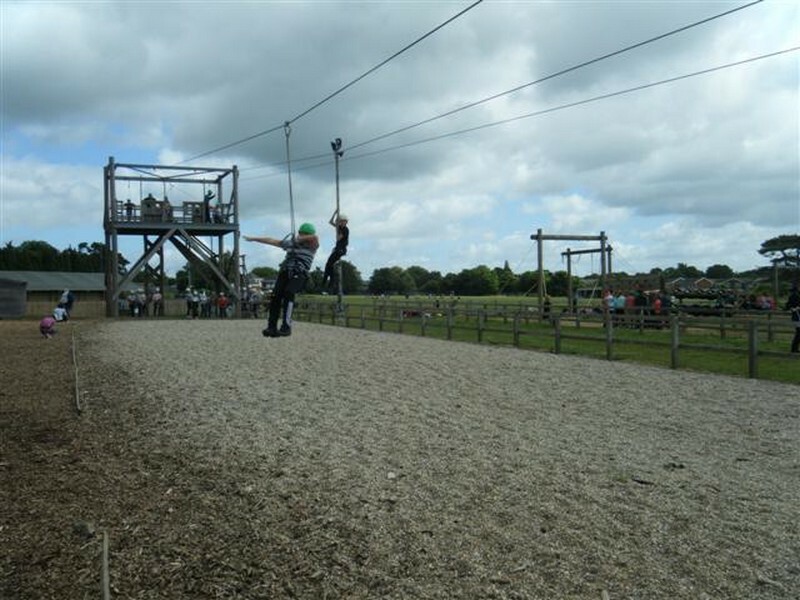 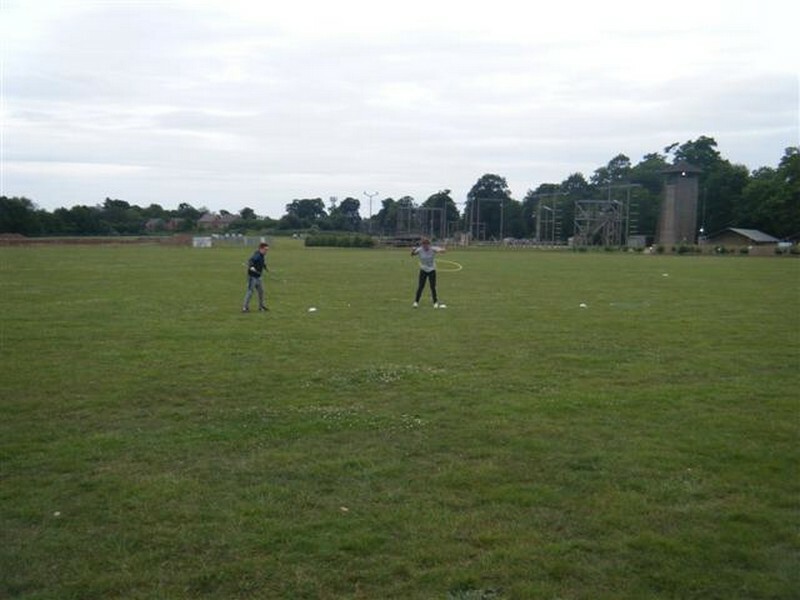 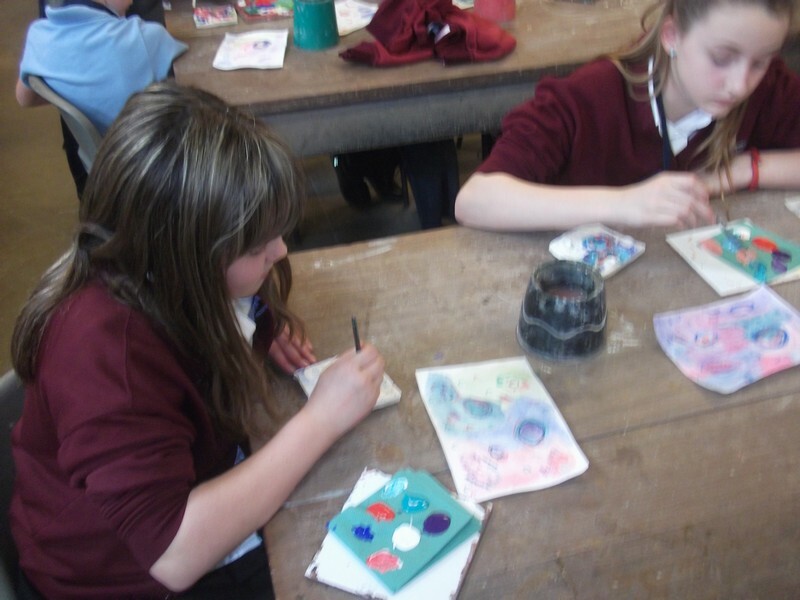 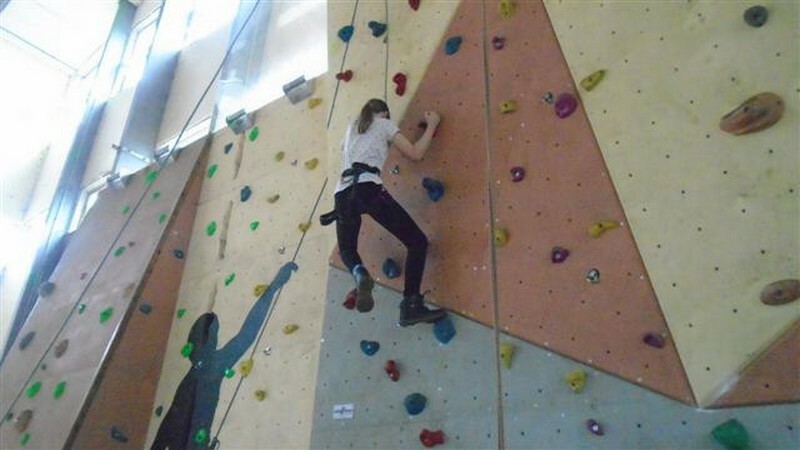 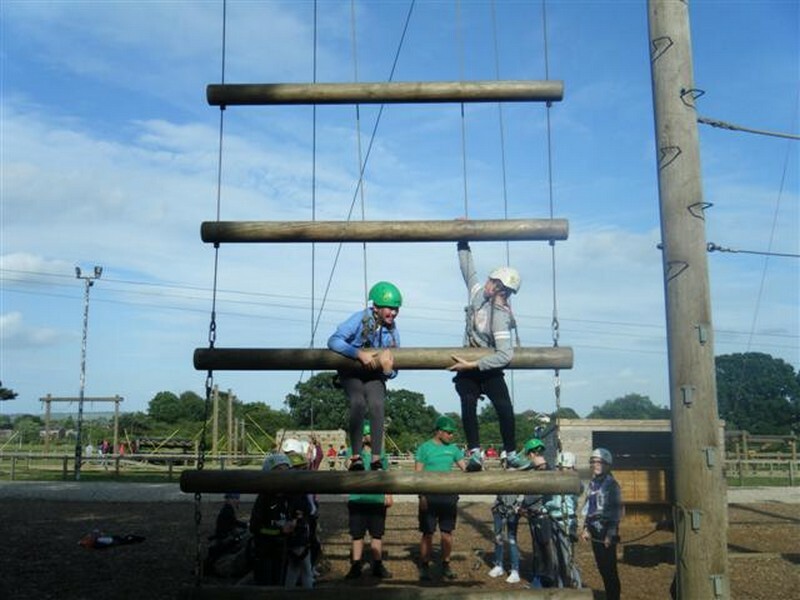 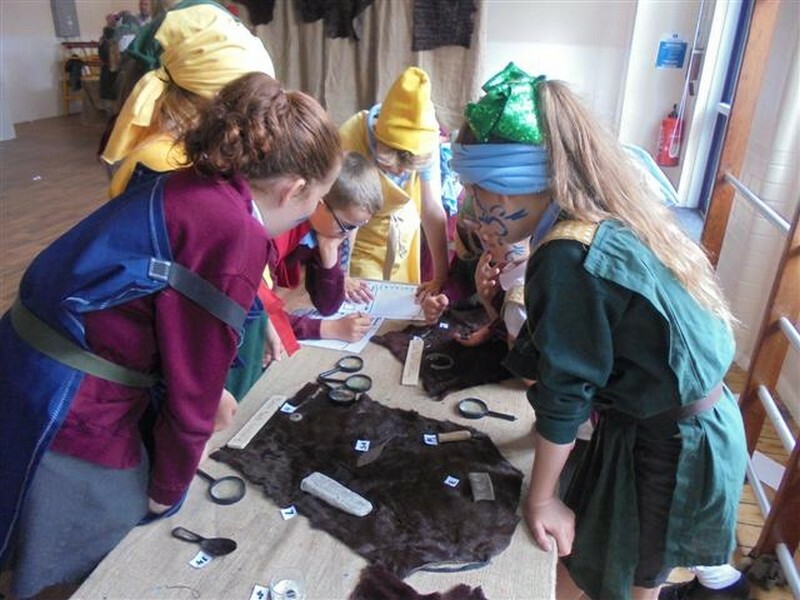 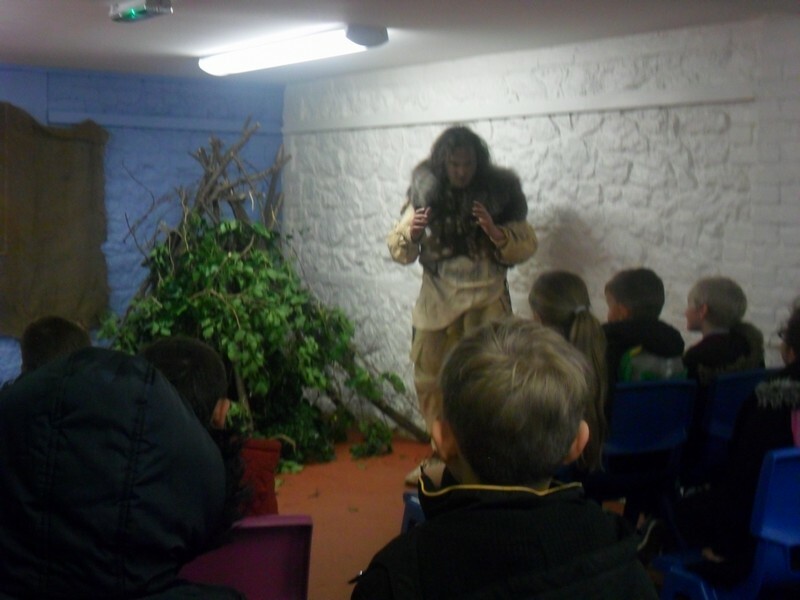 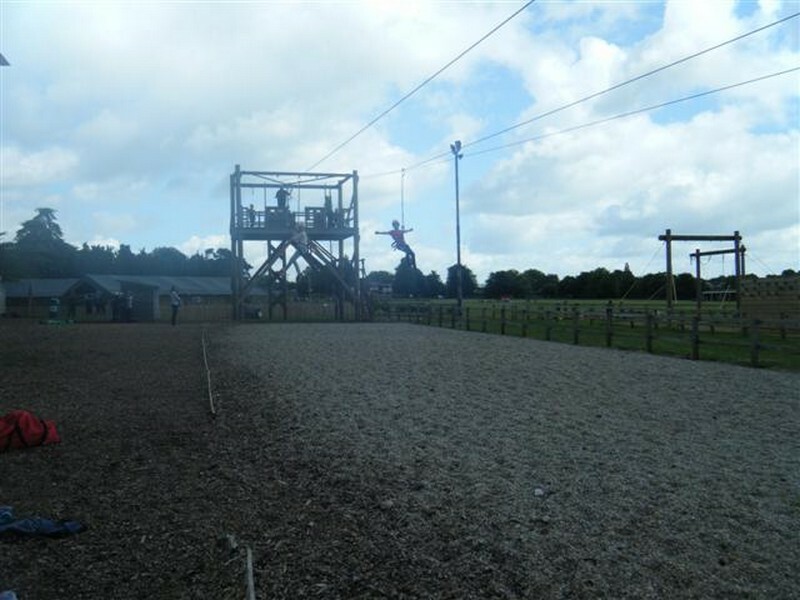 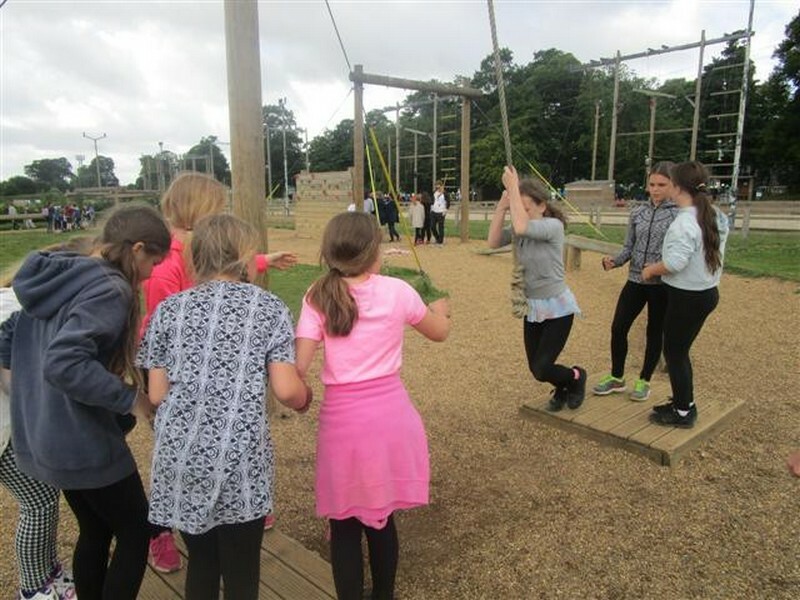 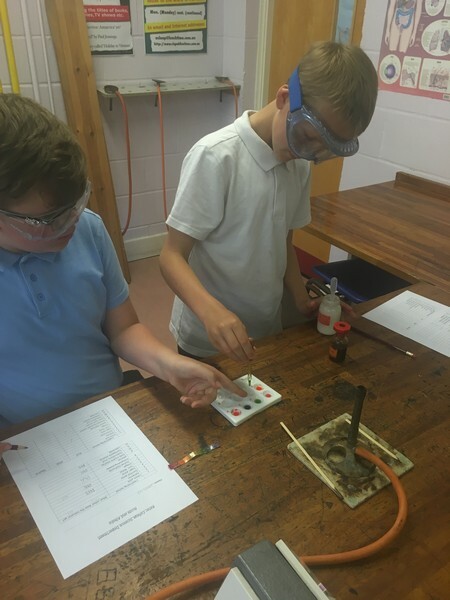 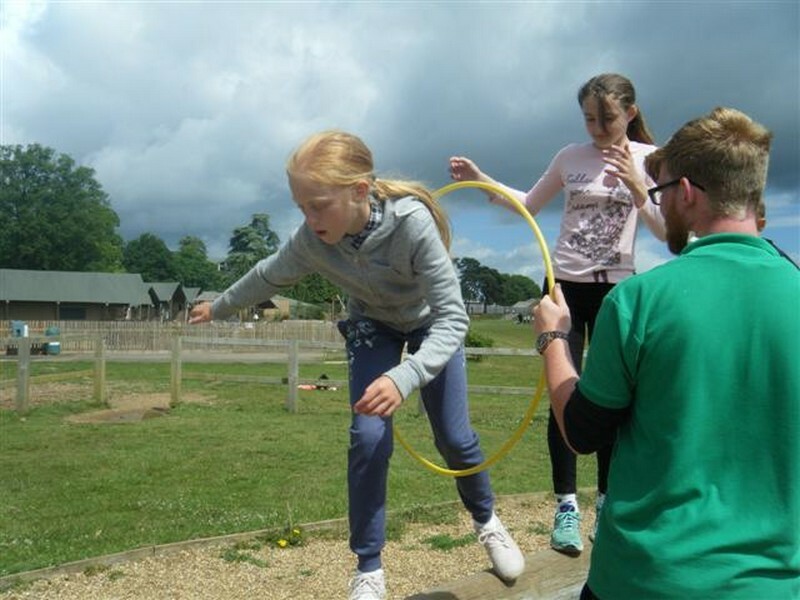 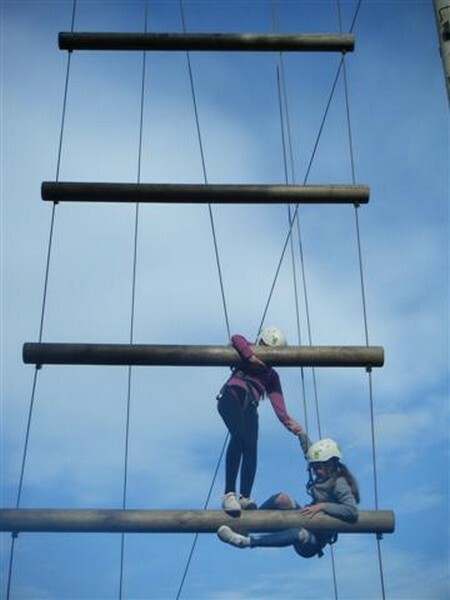 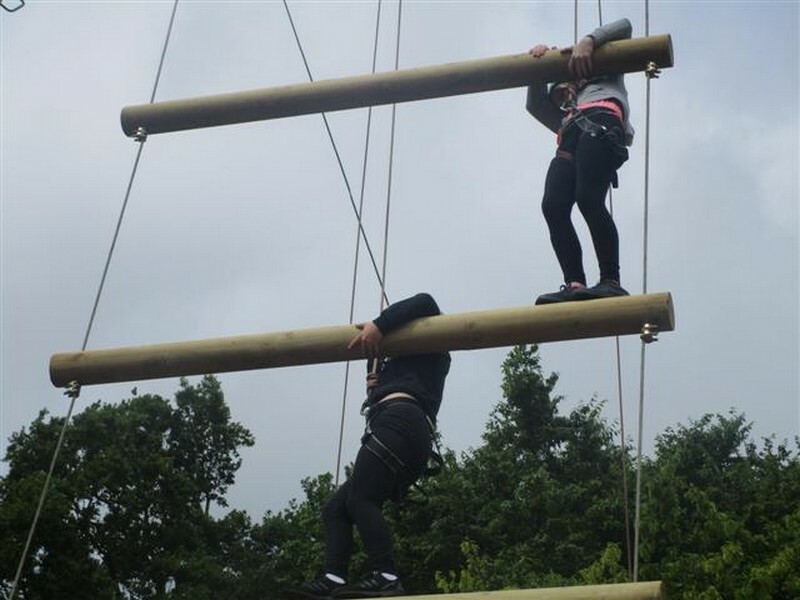 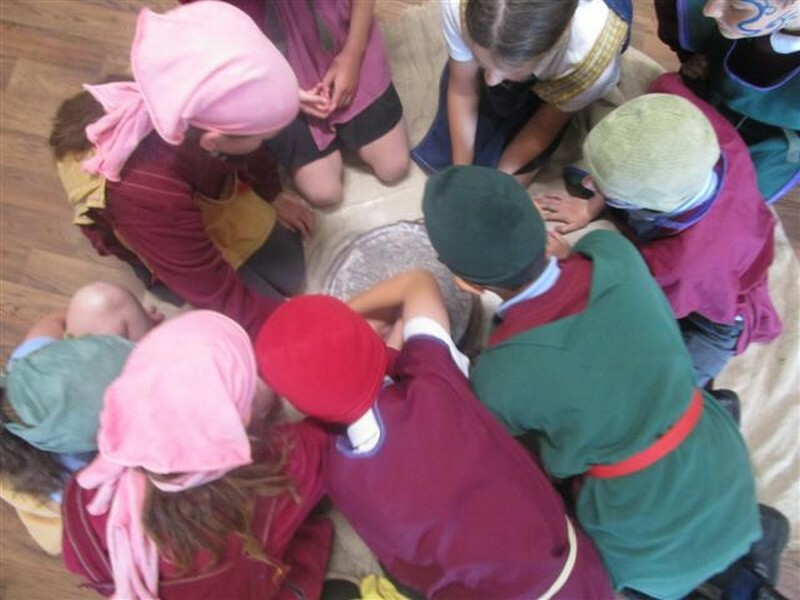 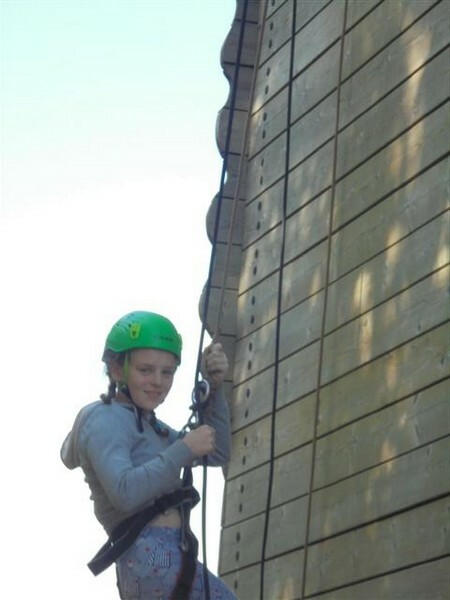 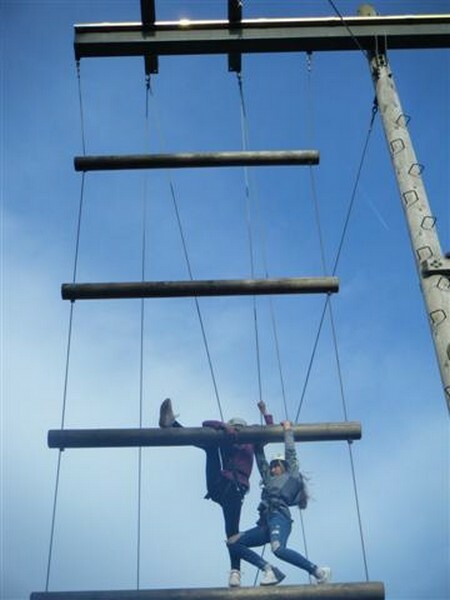 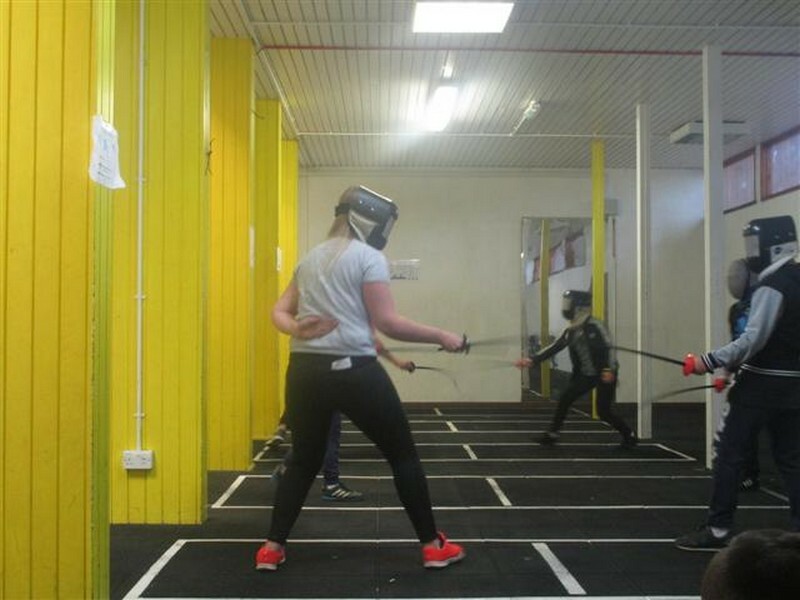 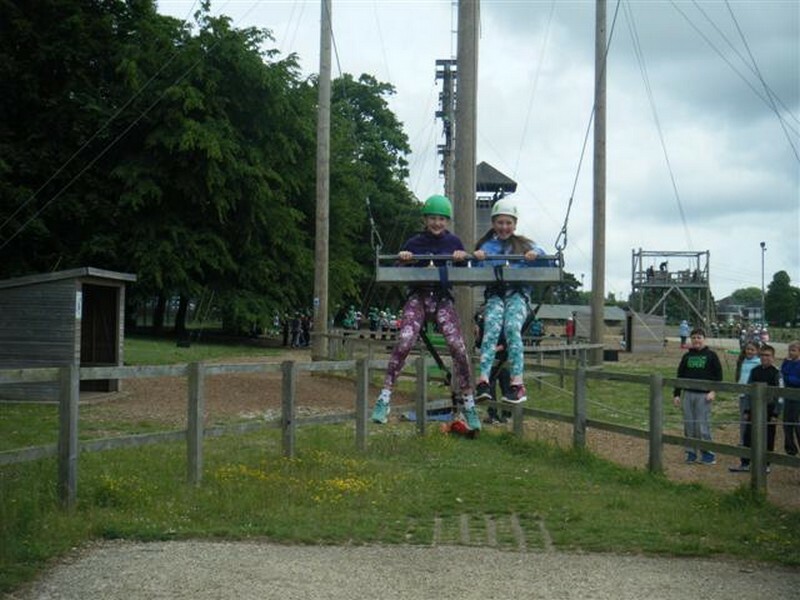 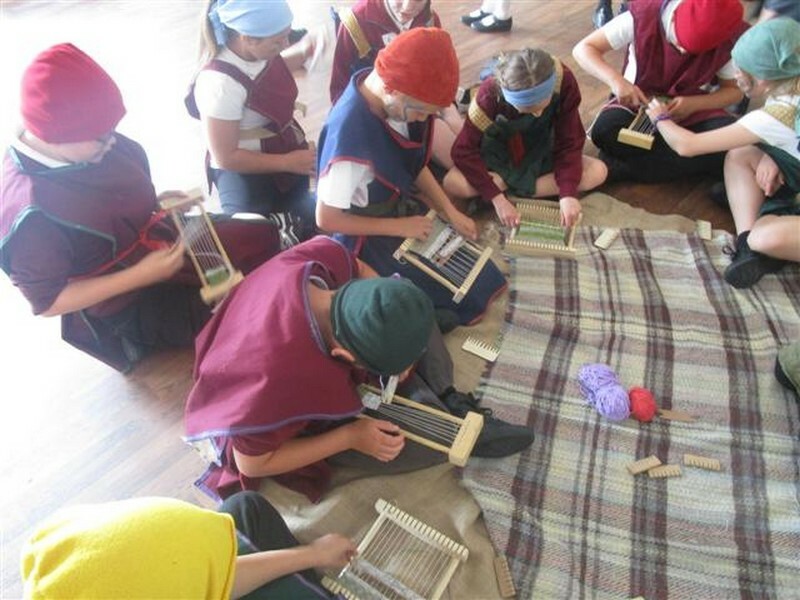 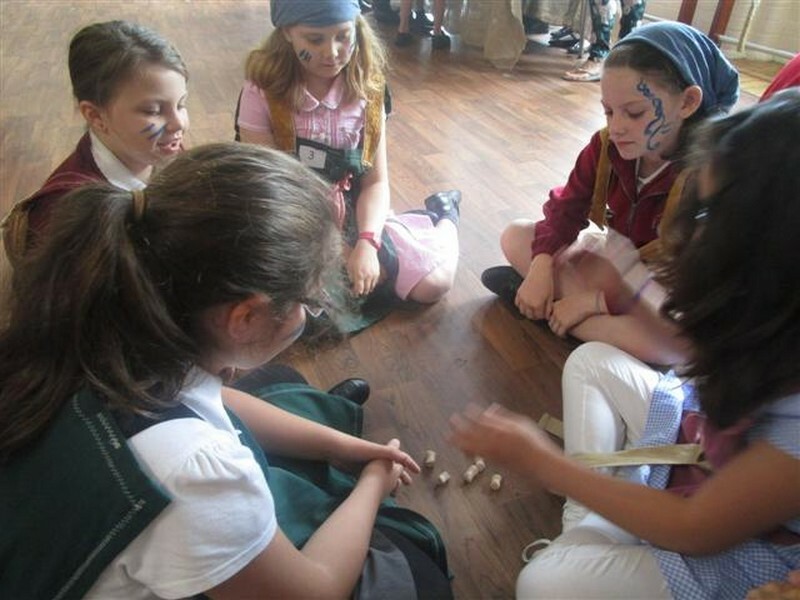 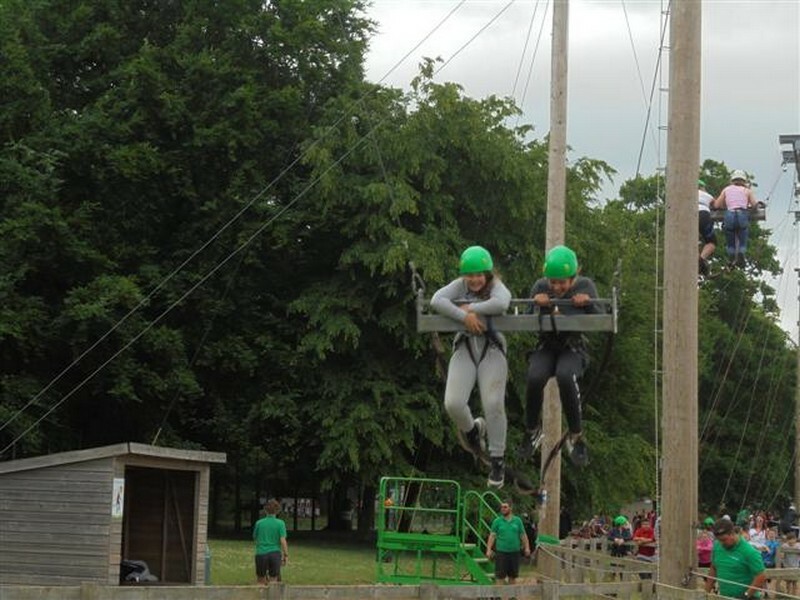 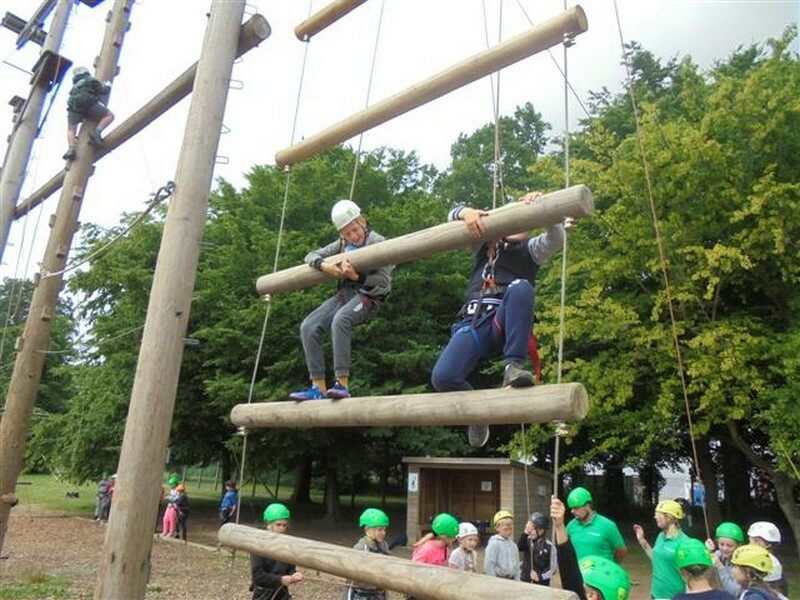 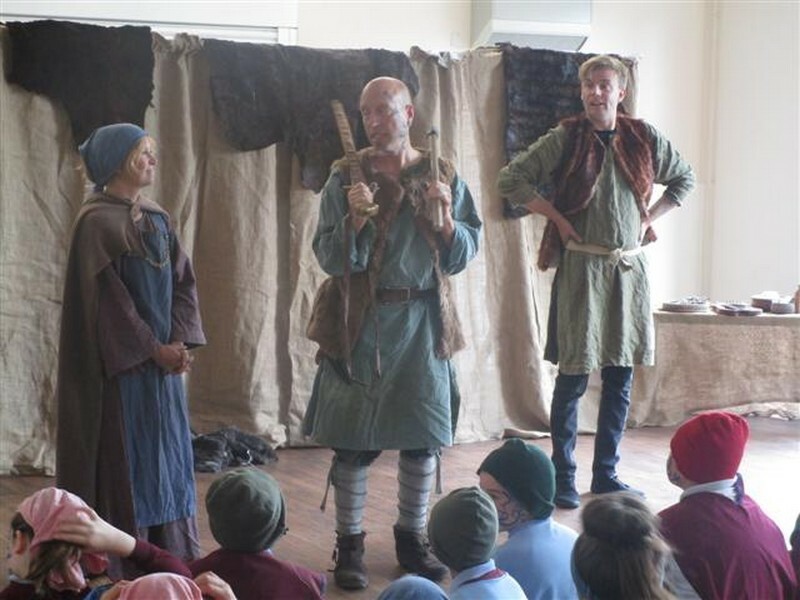 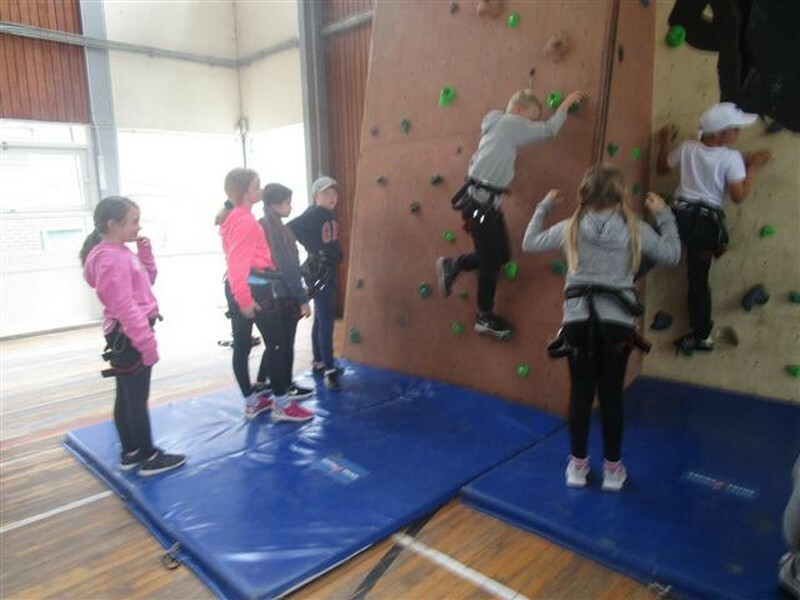 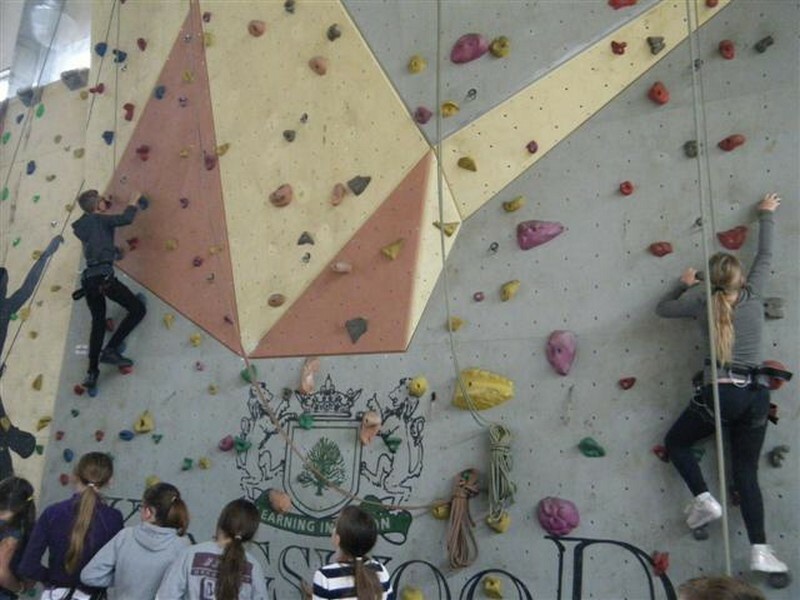 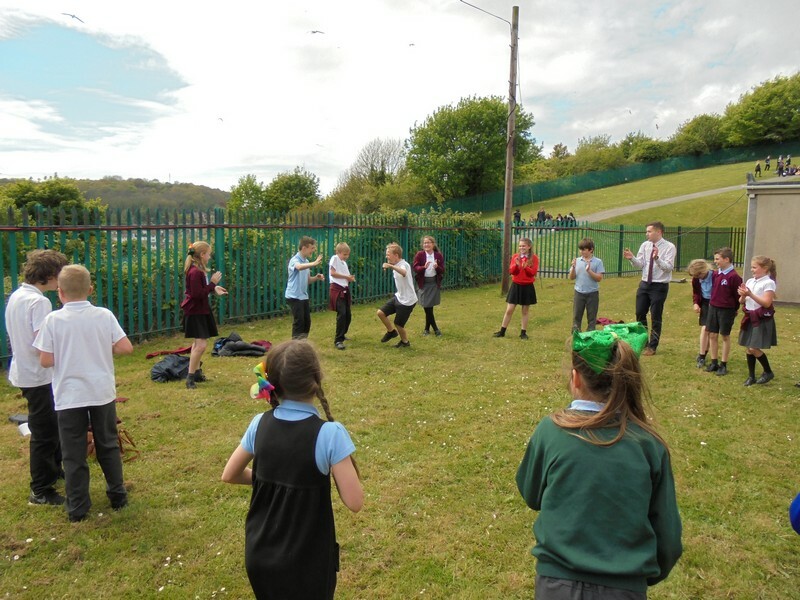 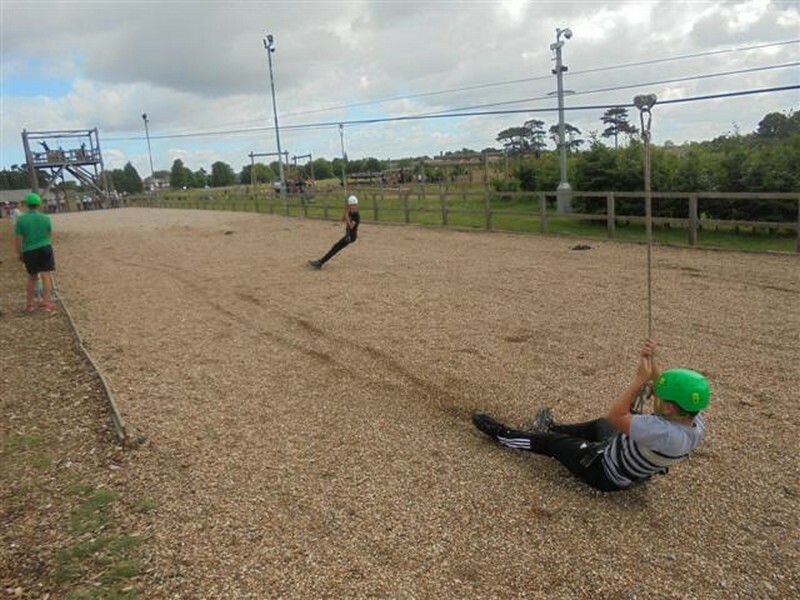 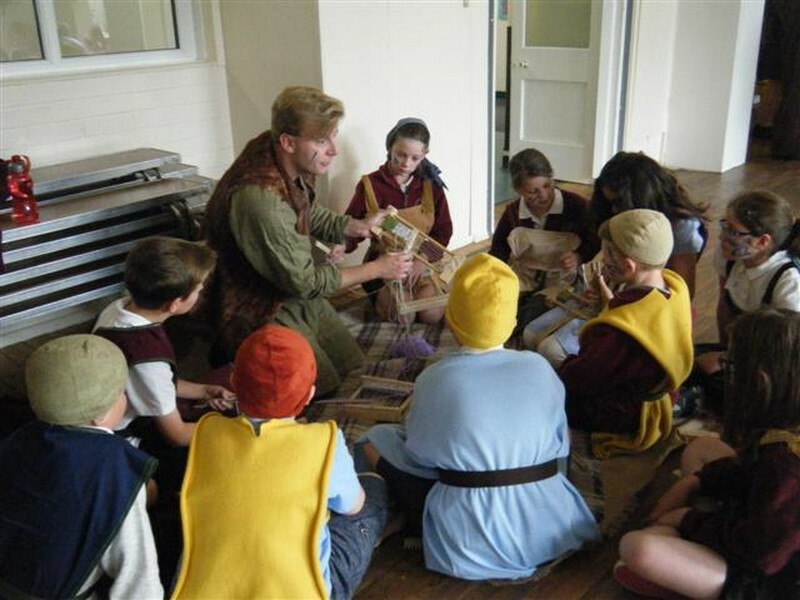 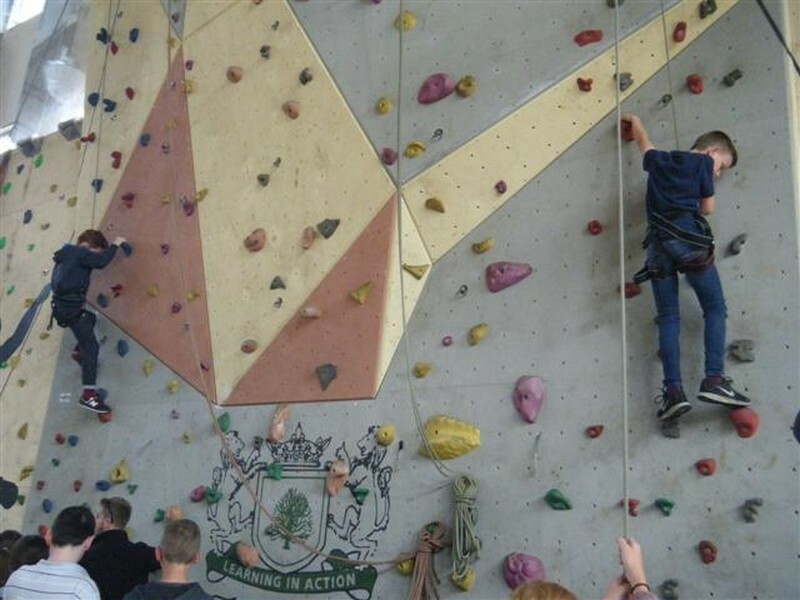 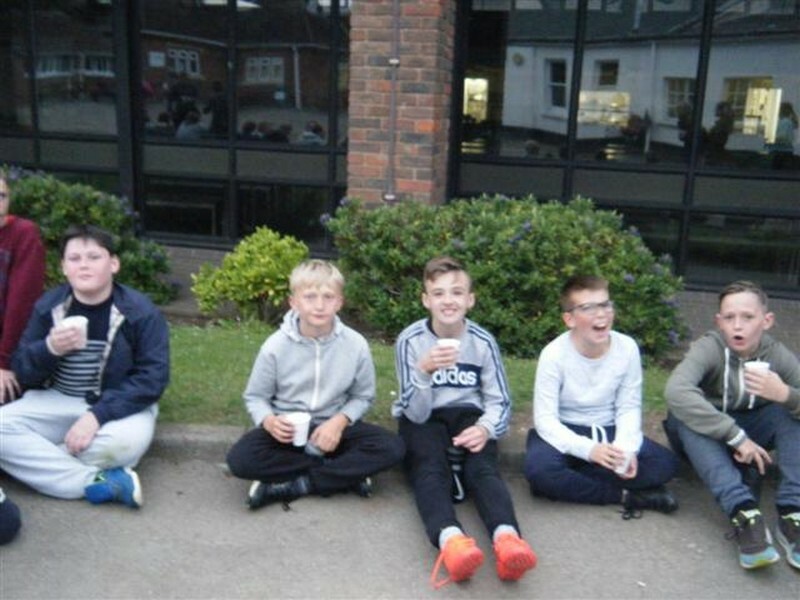 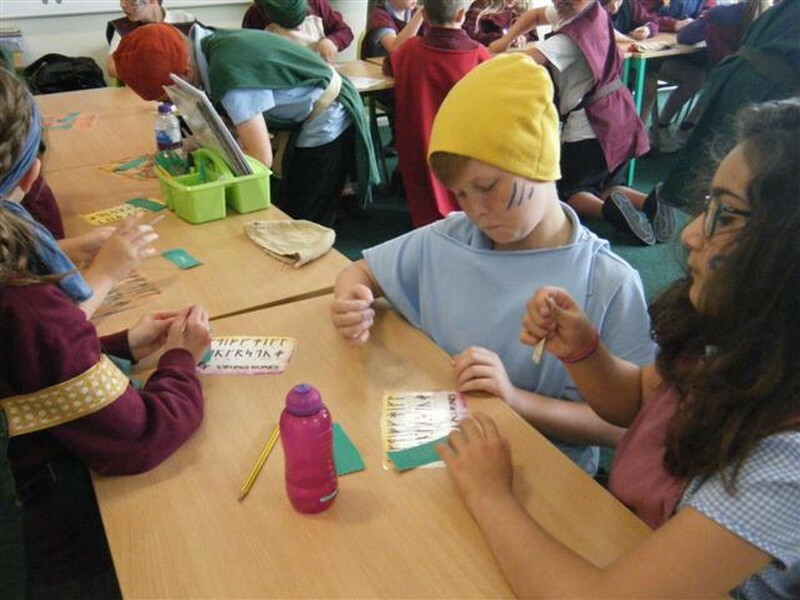 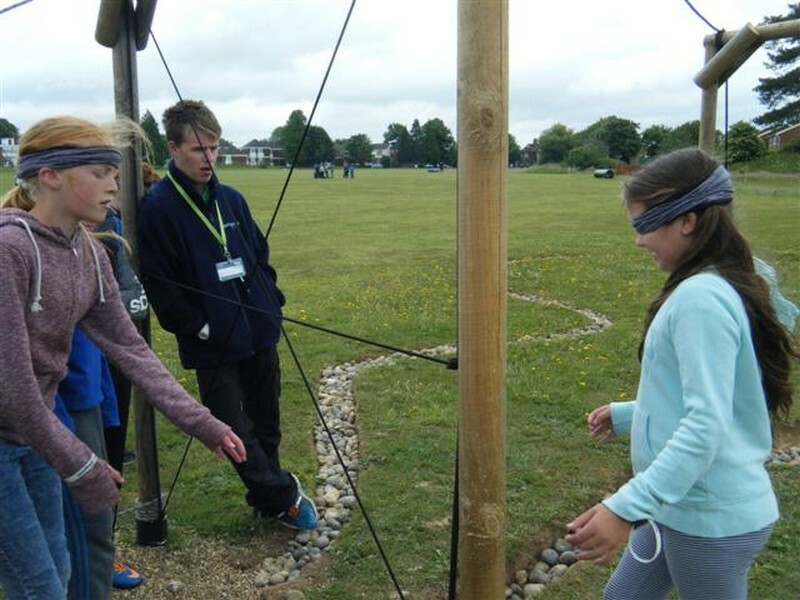 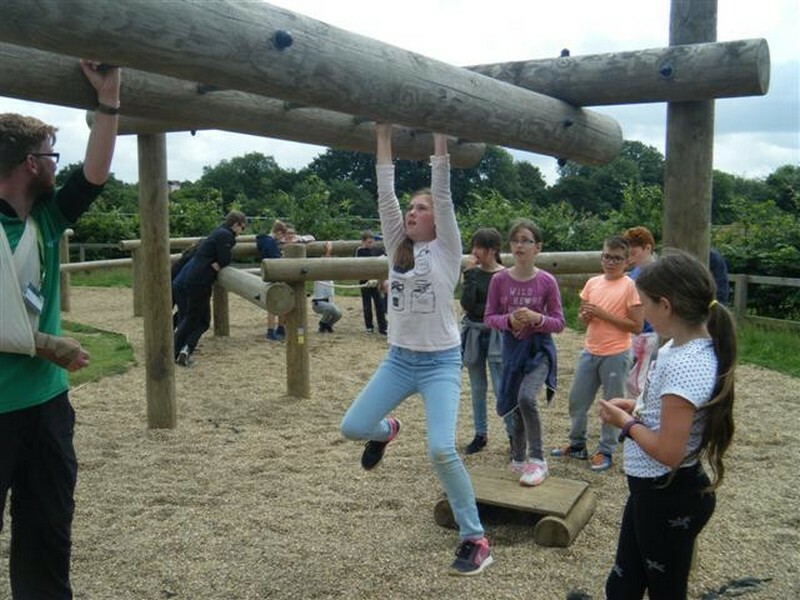 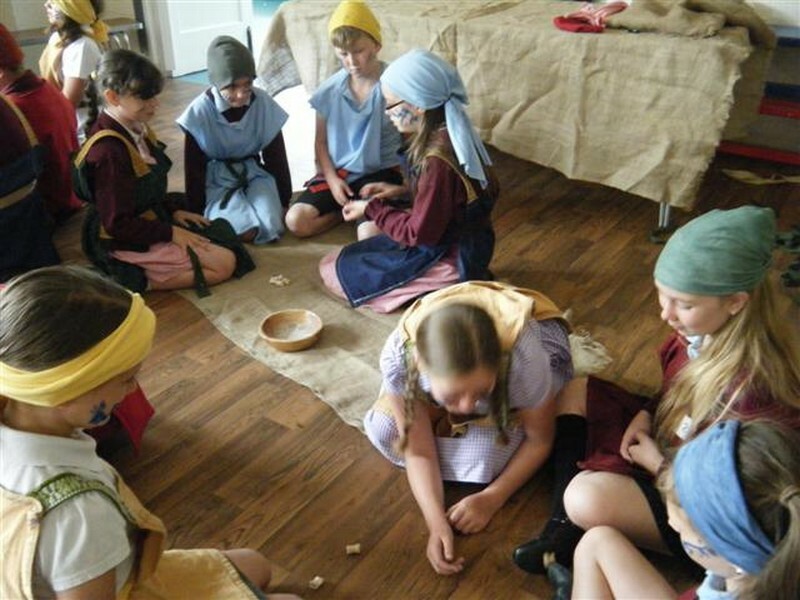 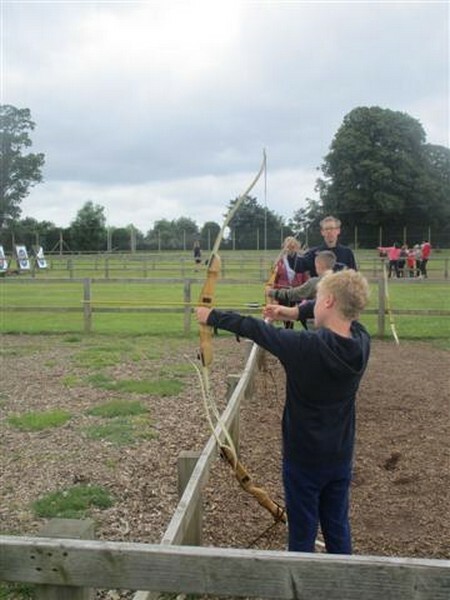 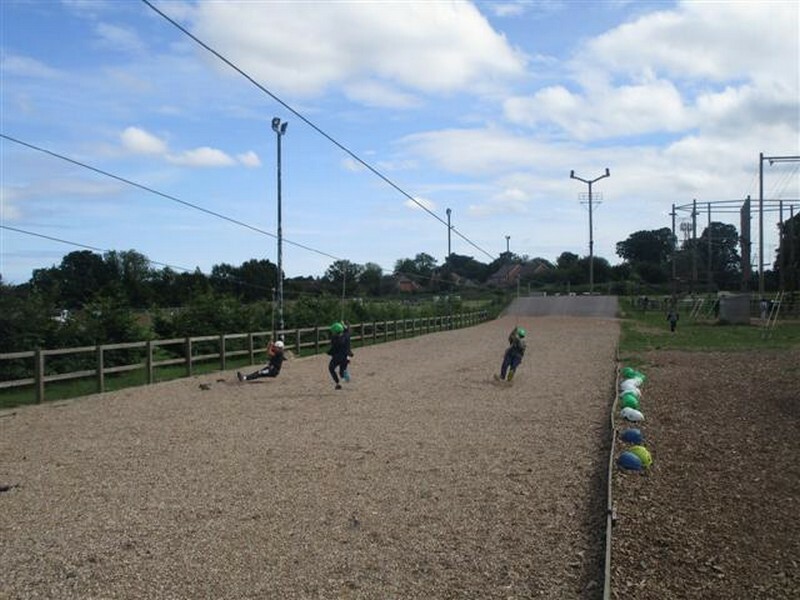 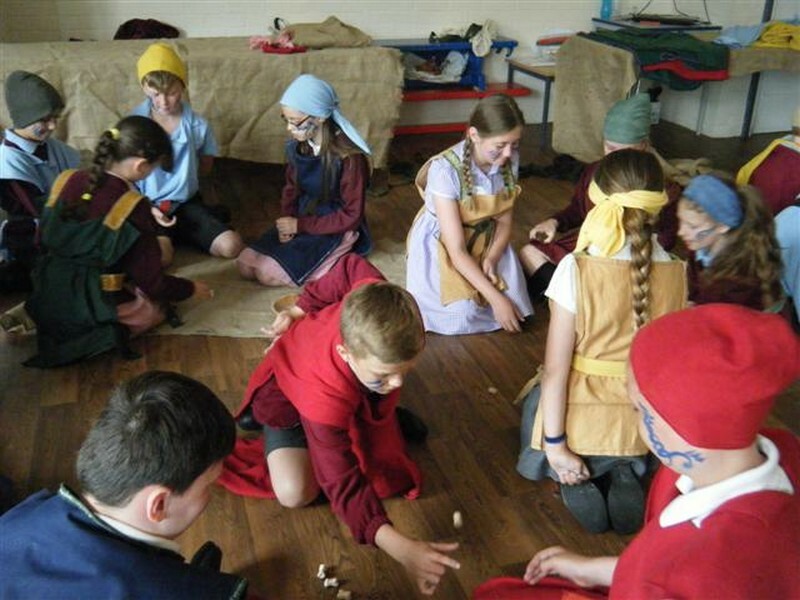 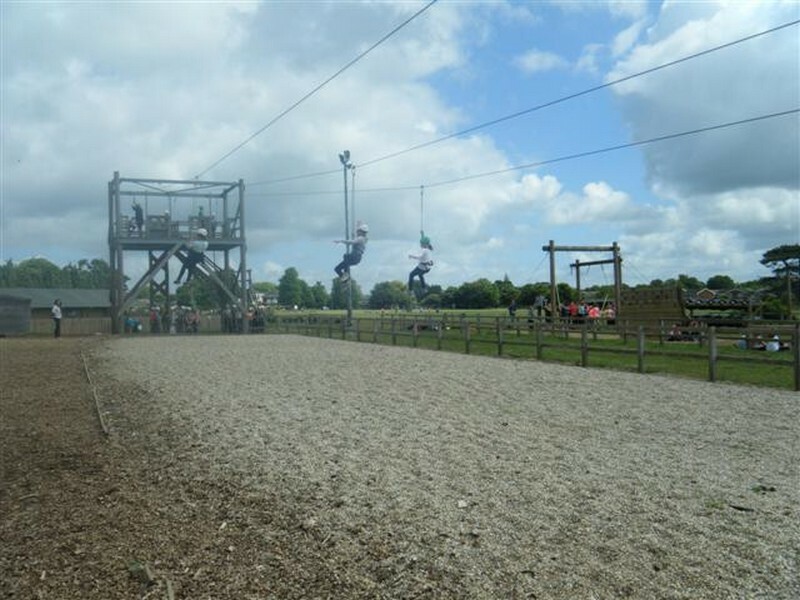 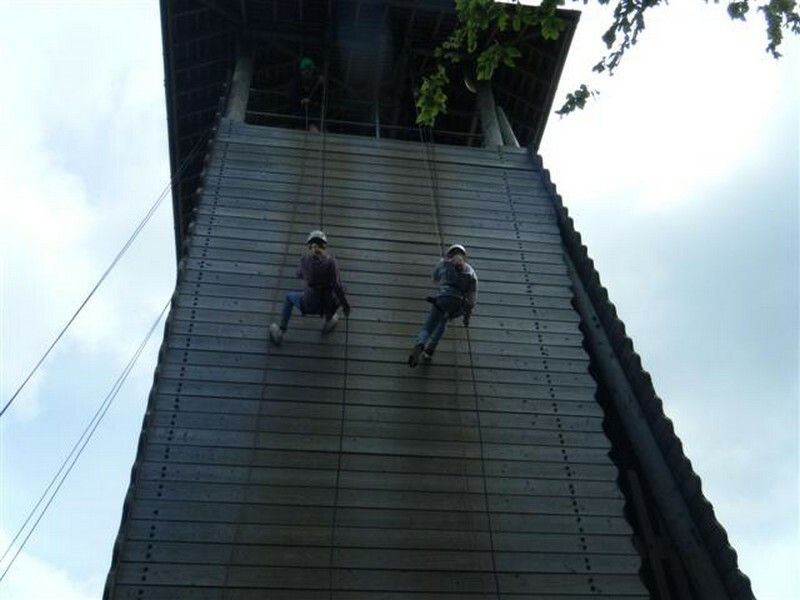 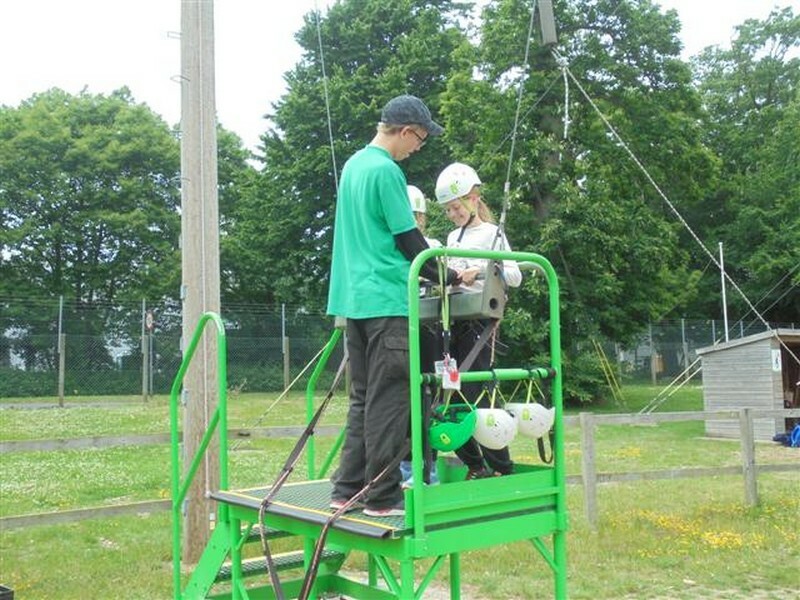 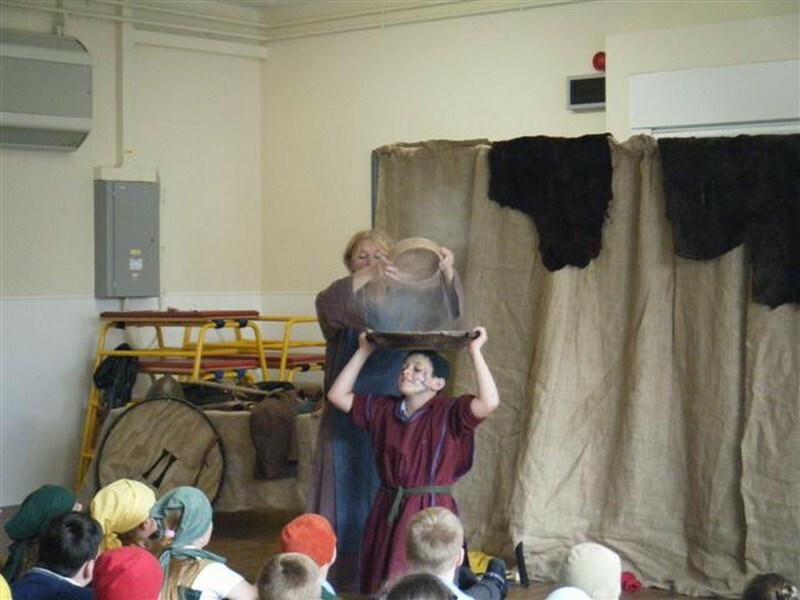 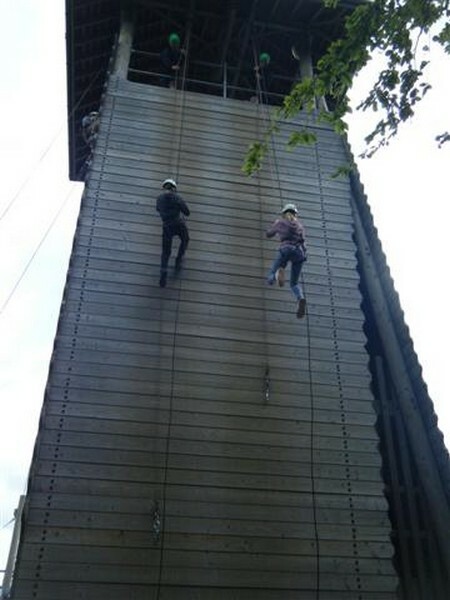 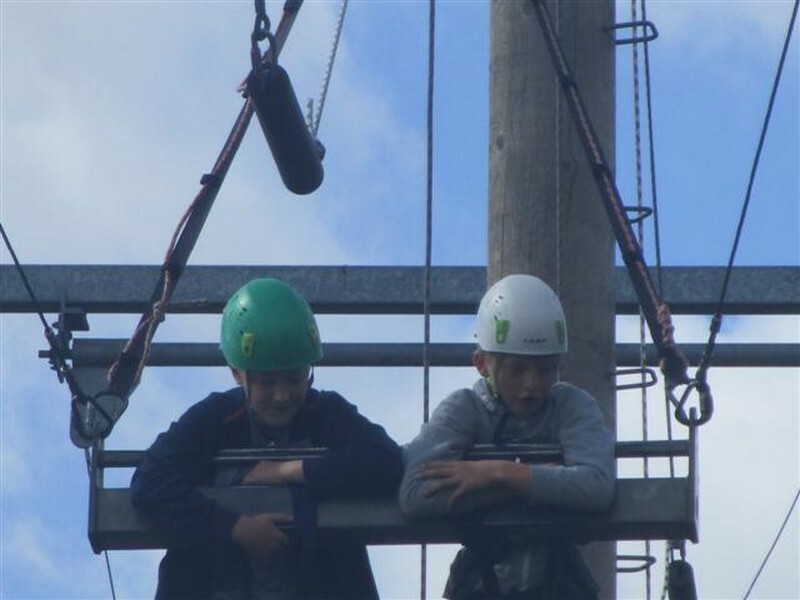 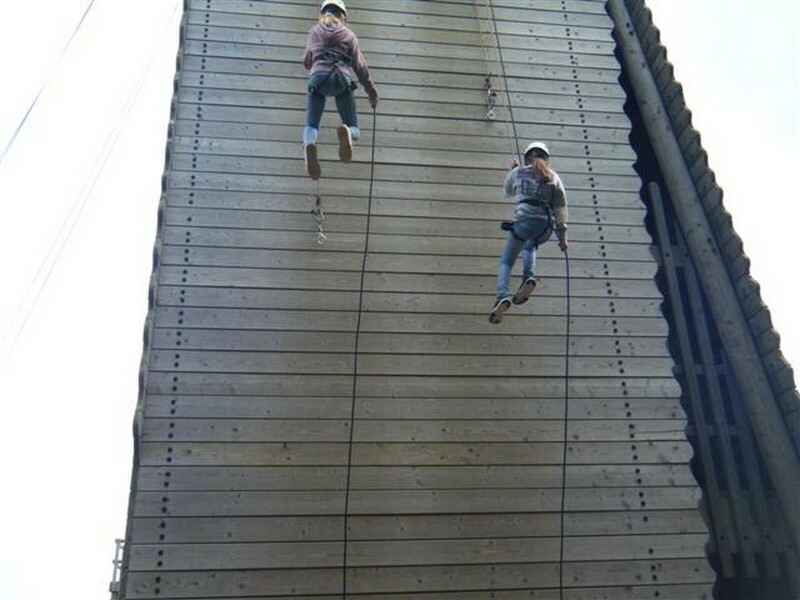 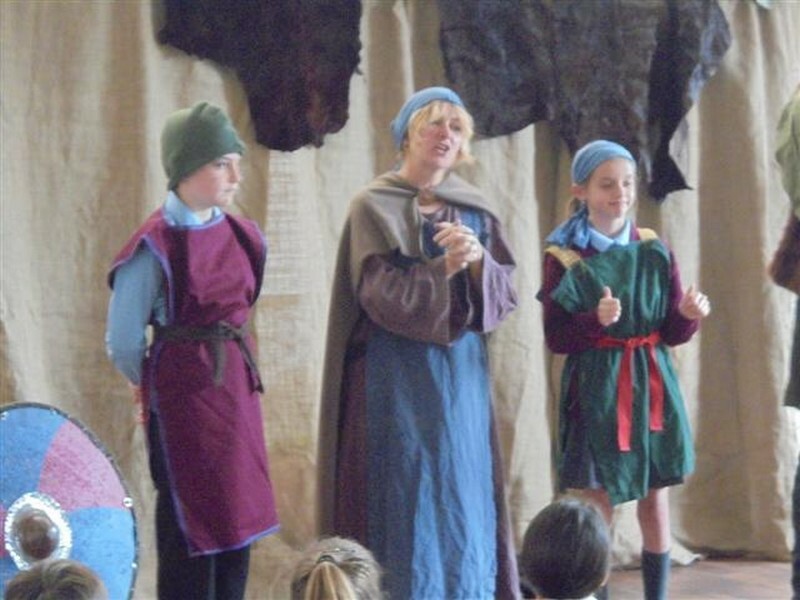 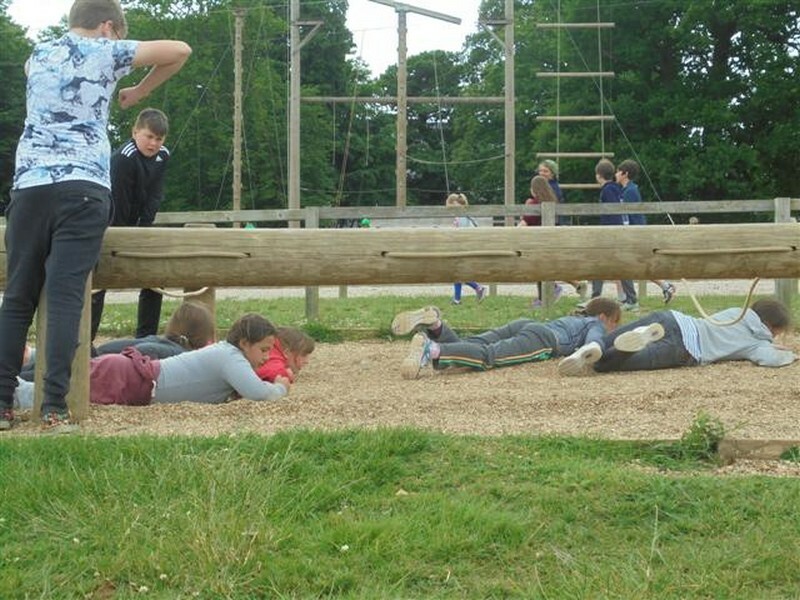 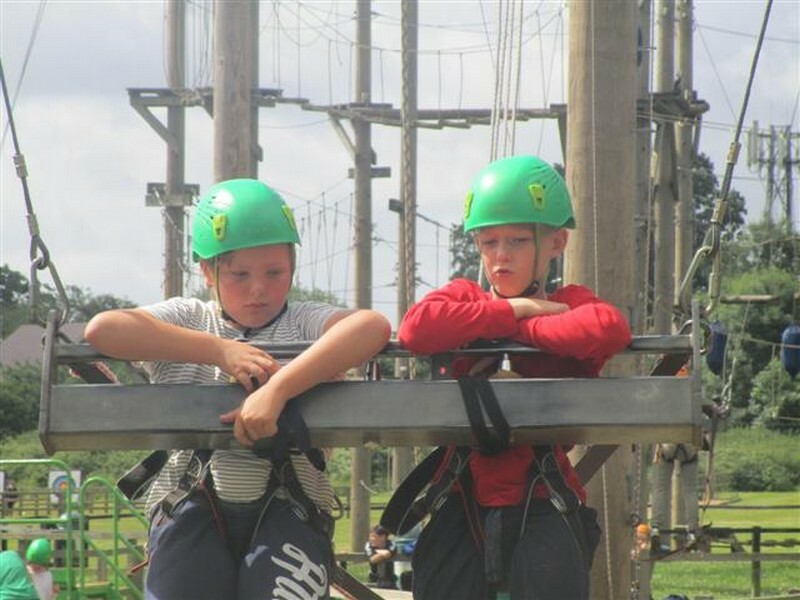 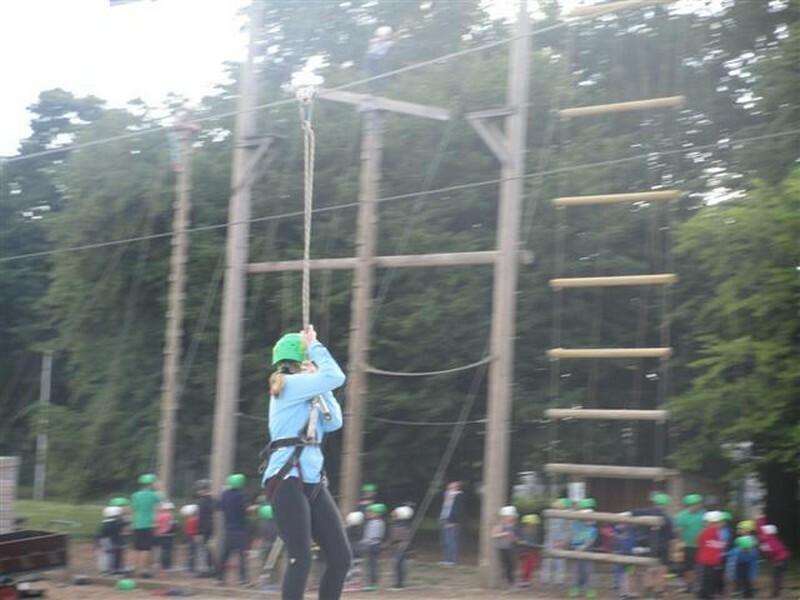 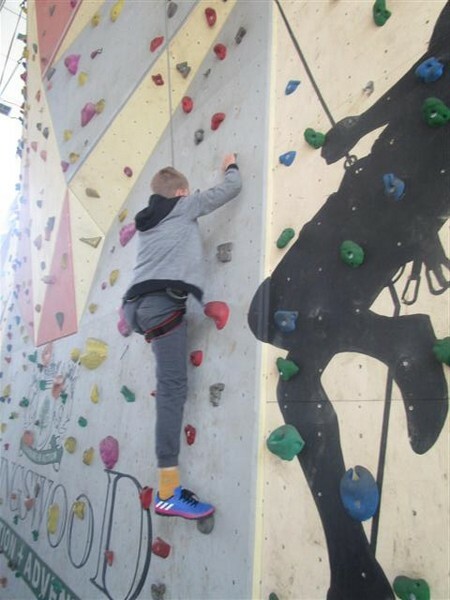 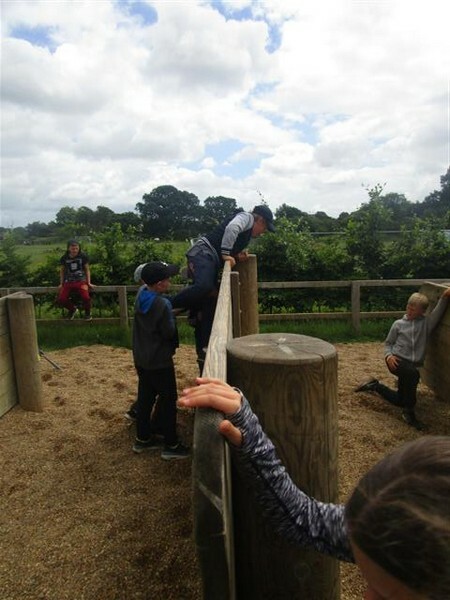 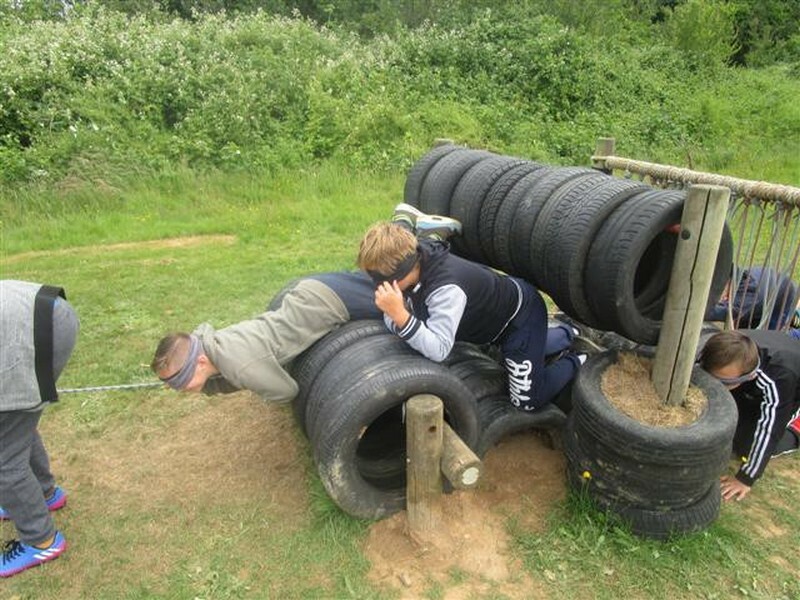 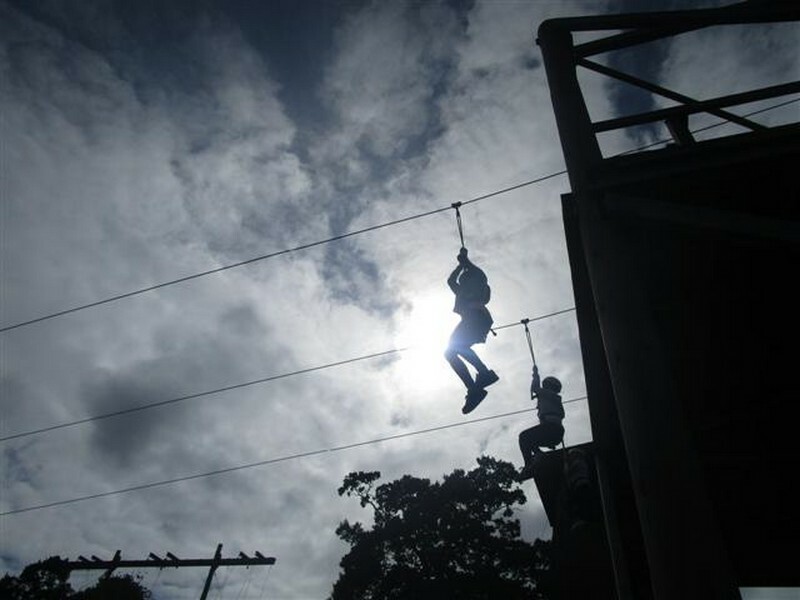 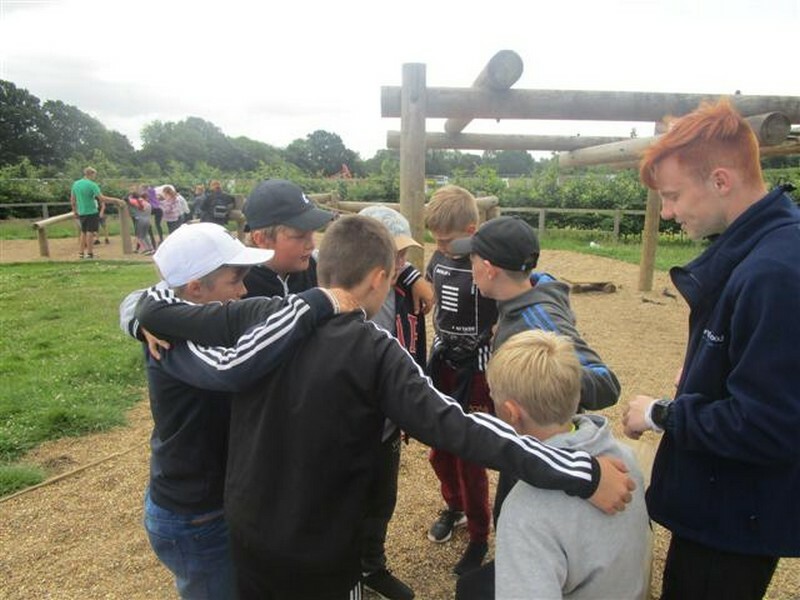 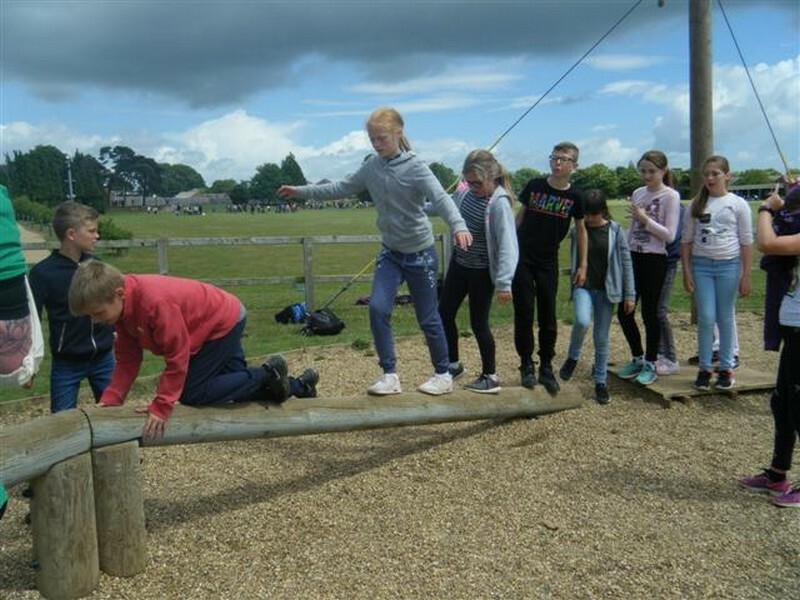 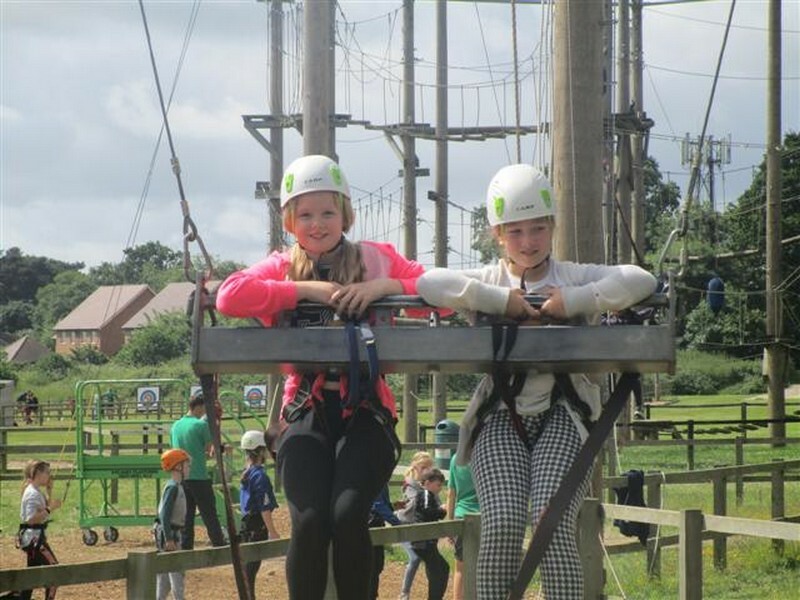 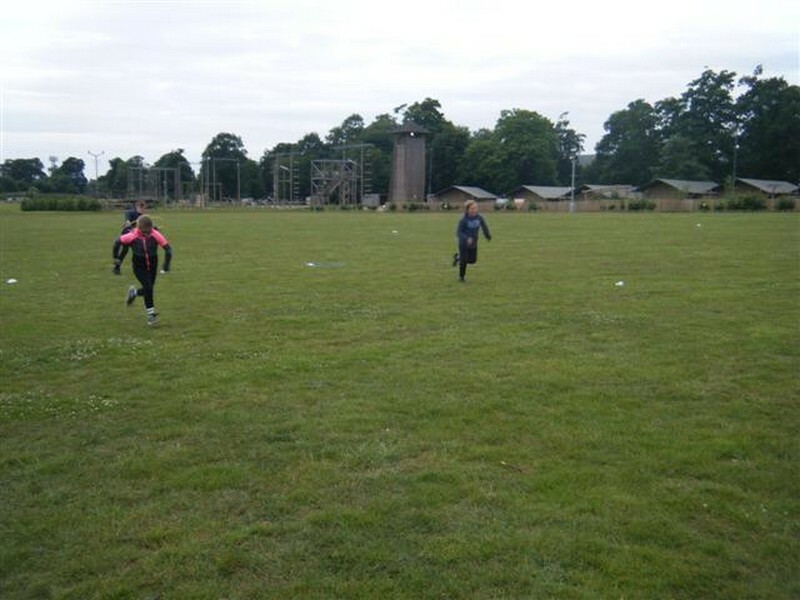 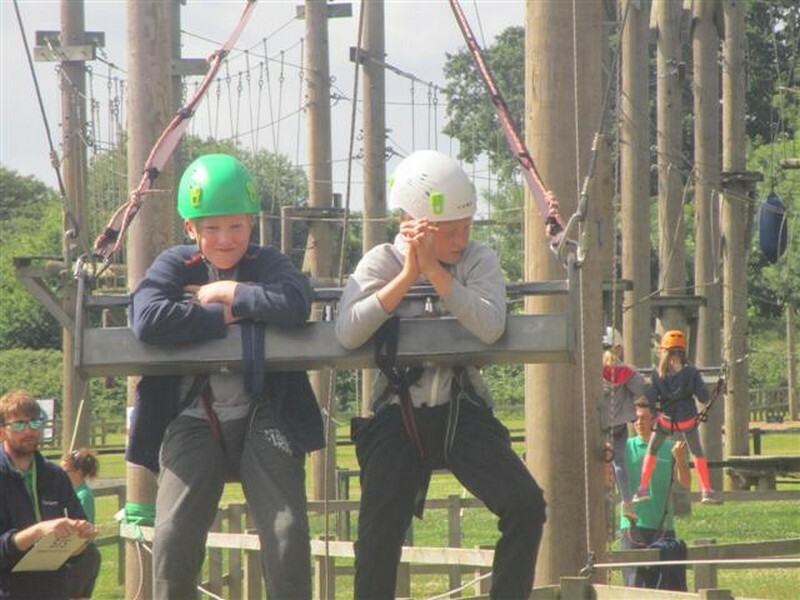 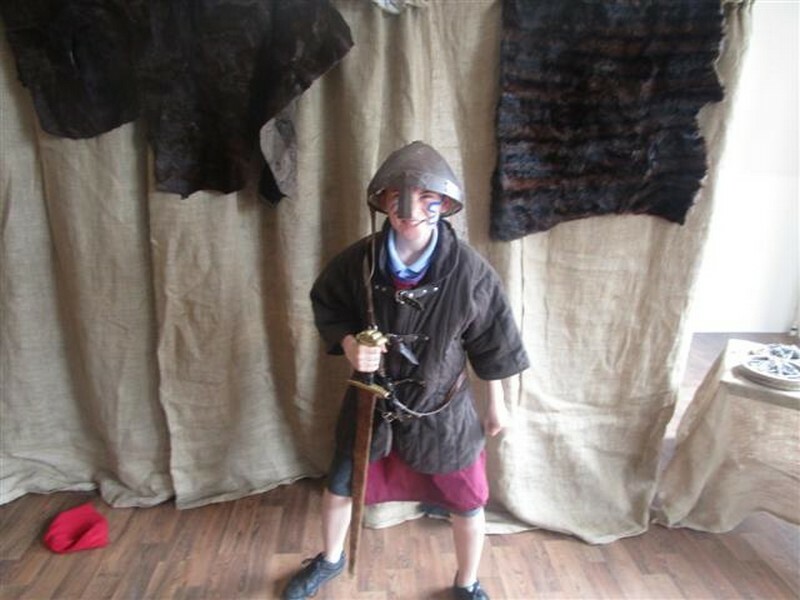 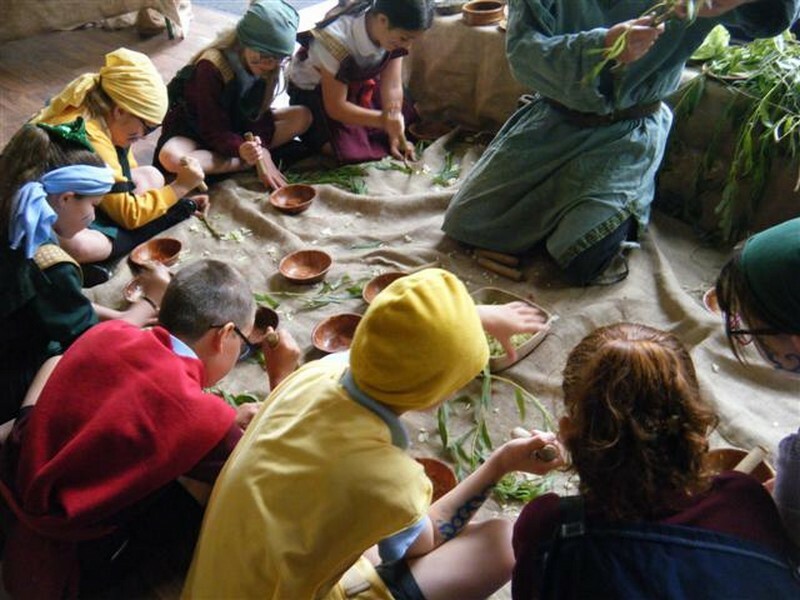 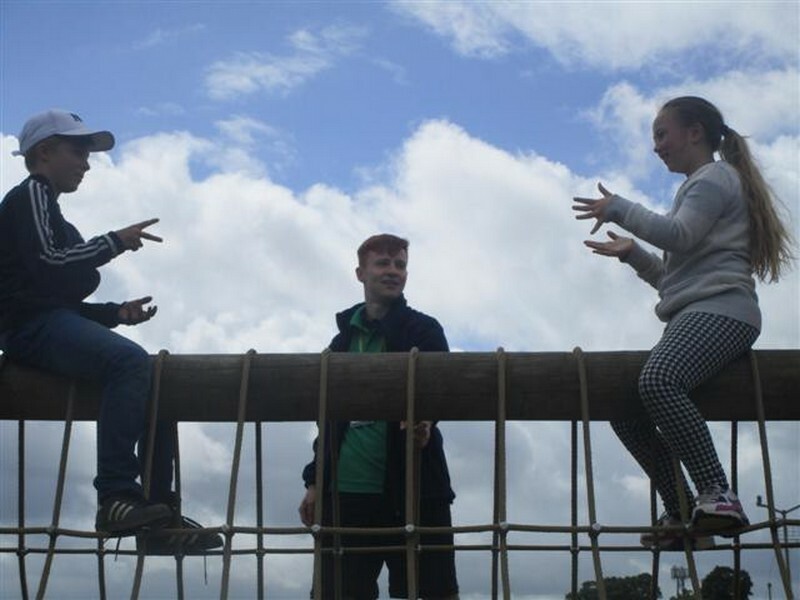 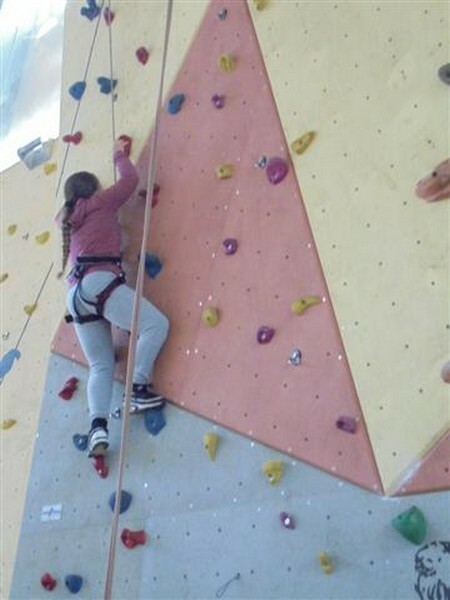 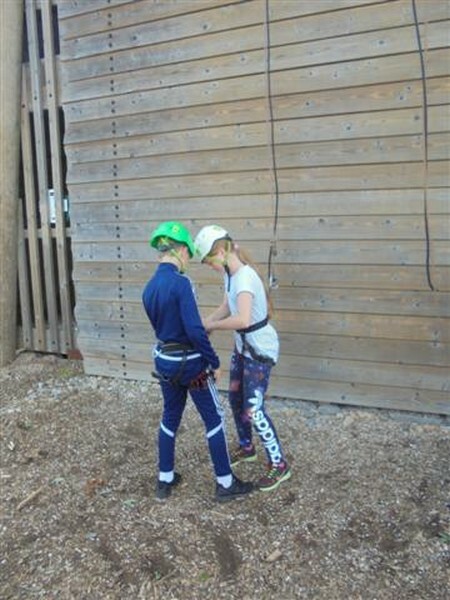 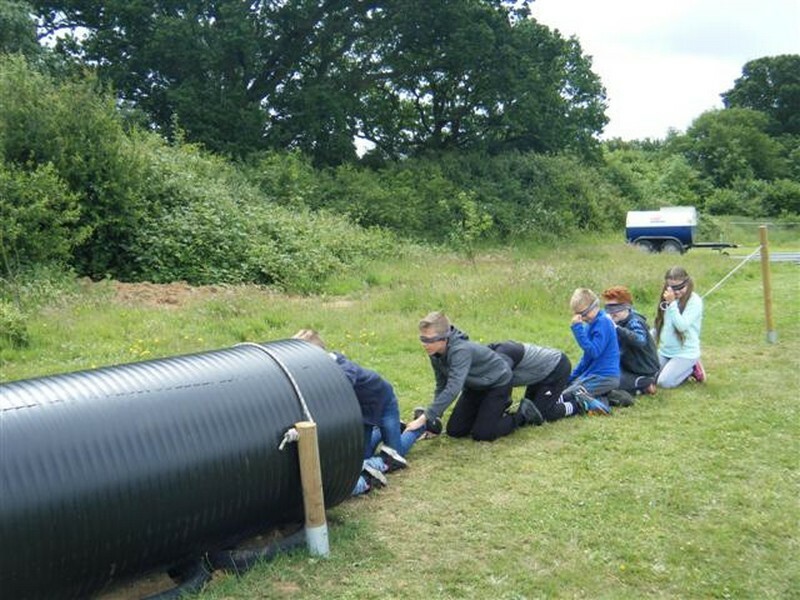 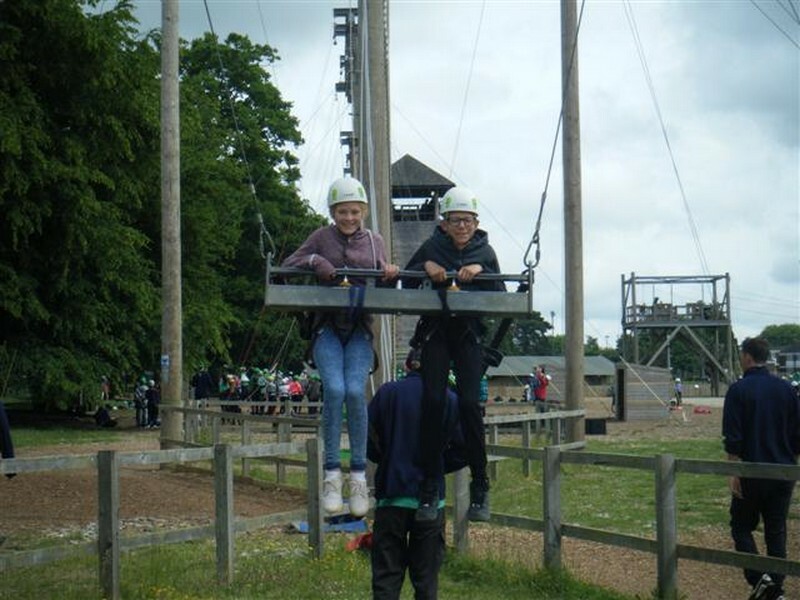 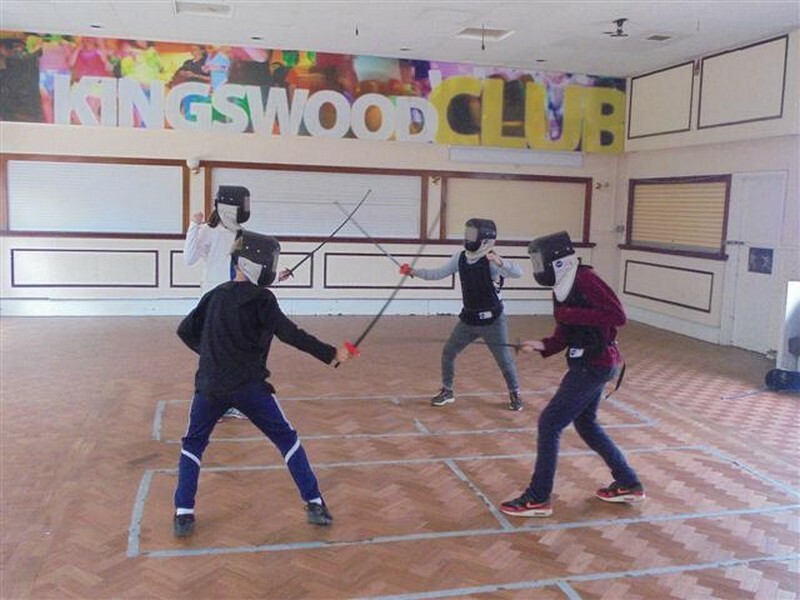 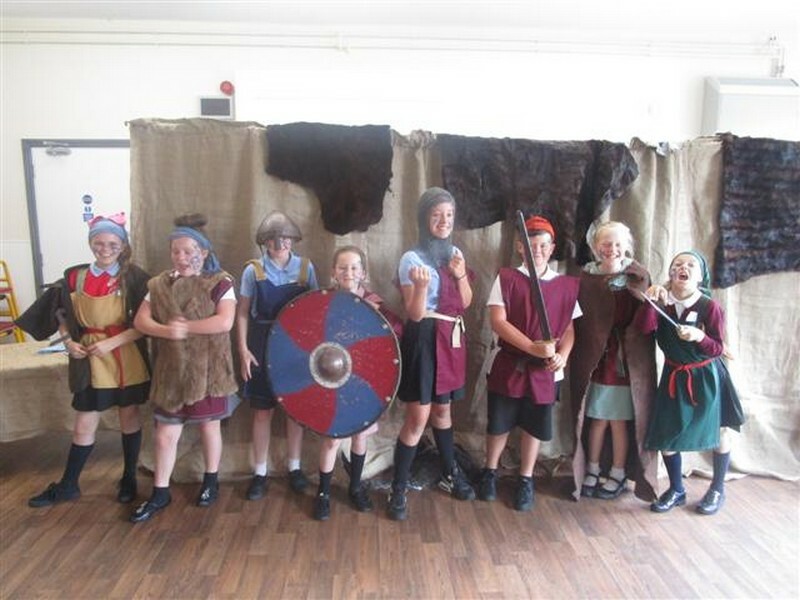 Year 6 children enjoy a three-day residential trip, taking part in lots of fun activities! 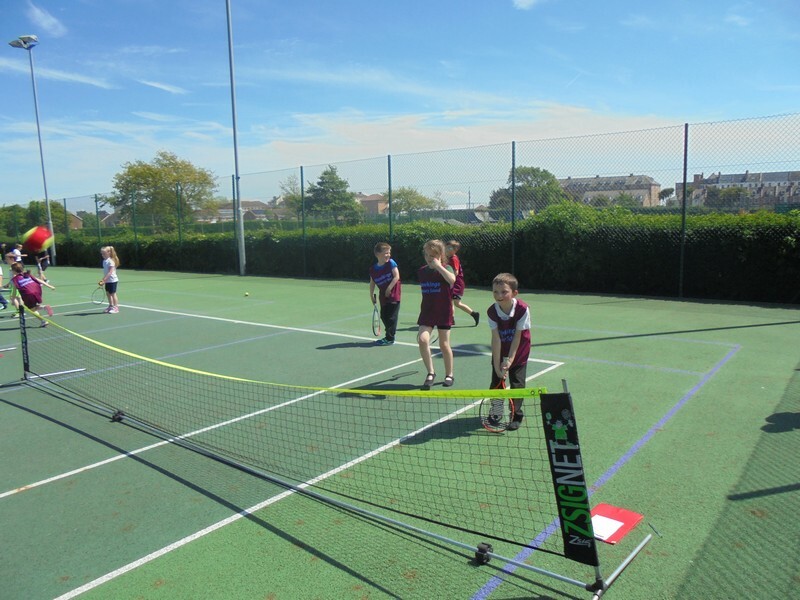 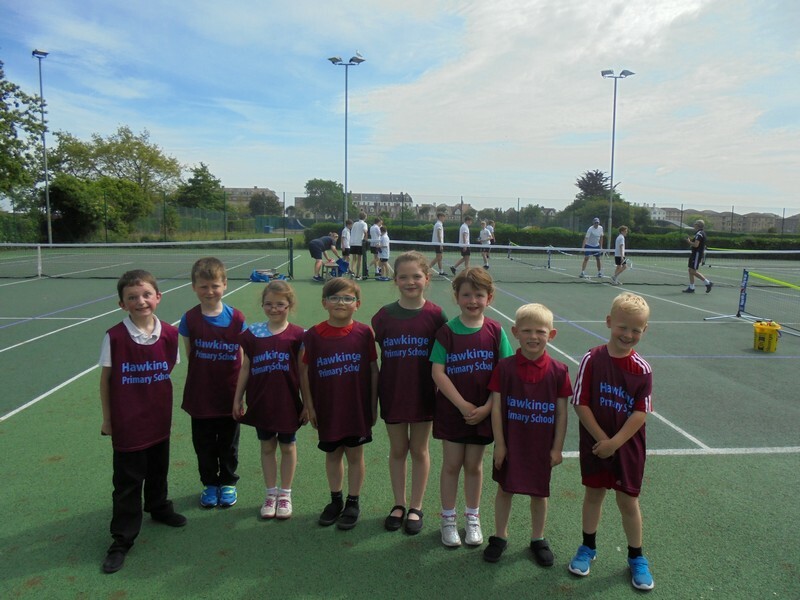 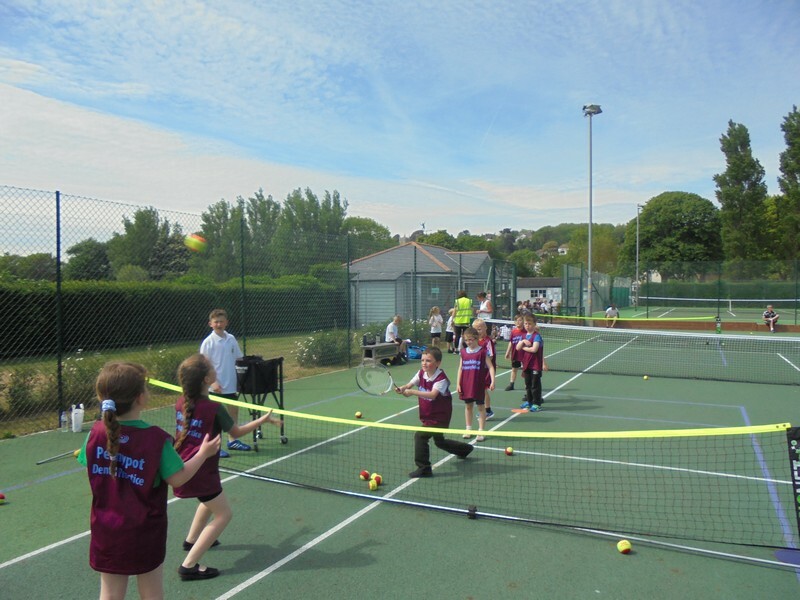 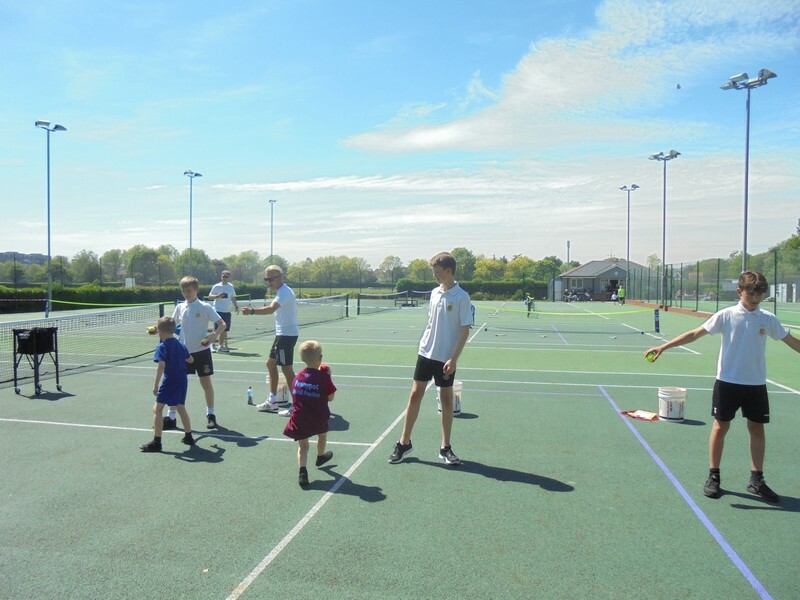 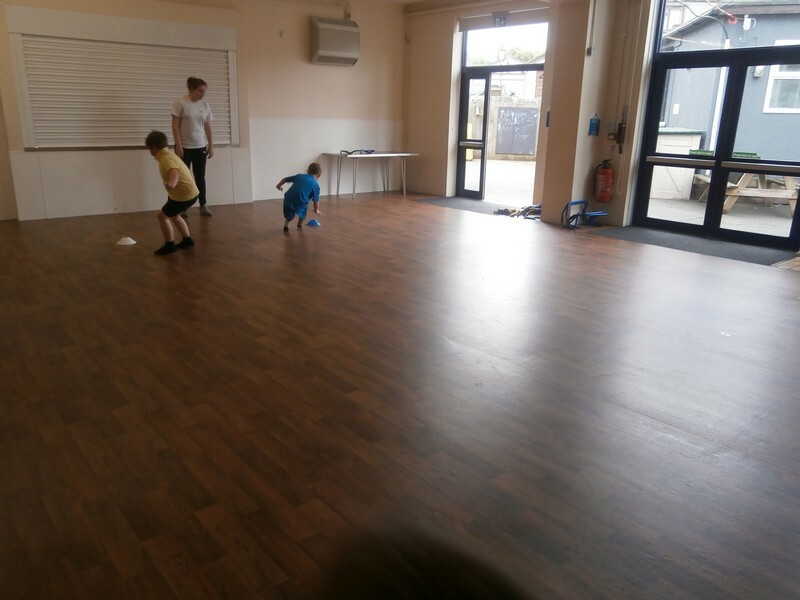 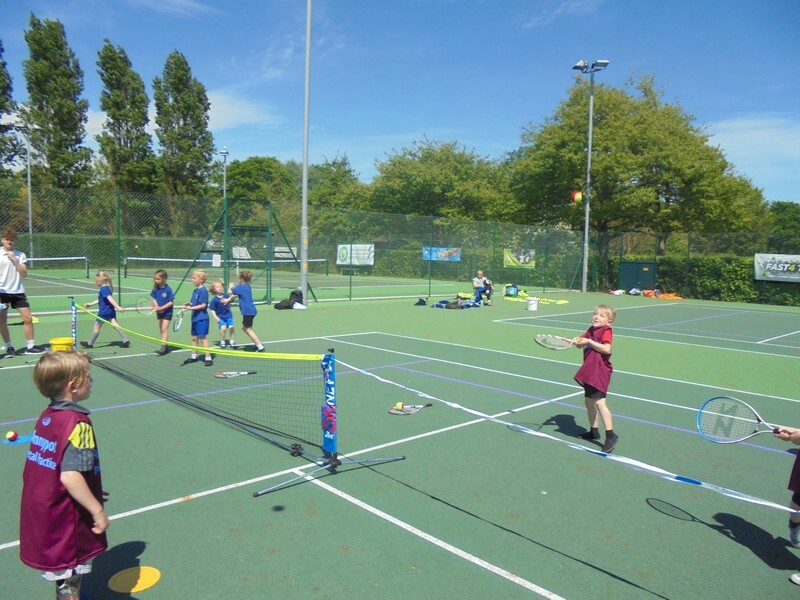 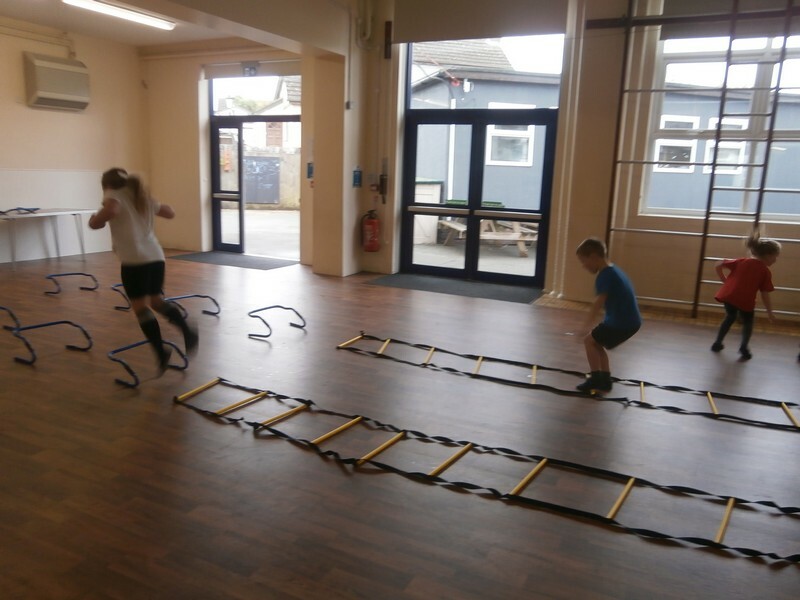 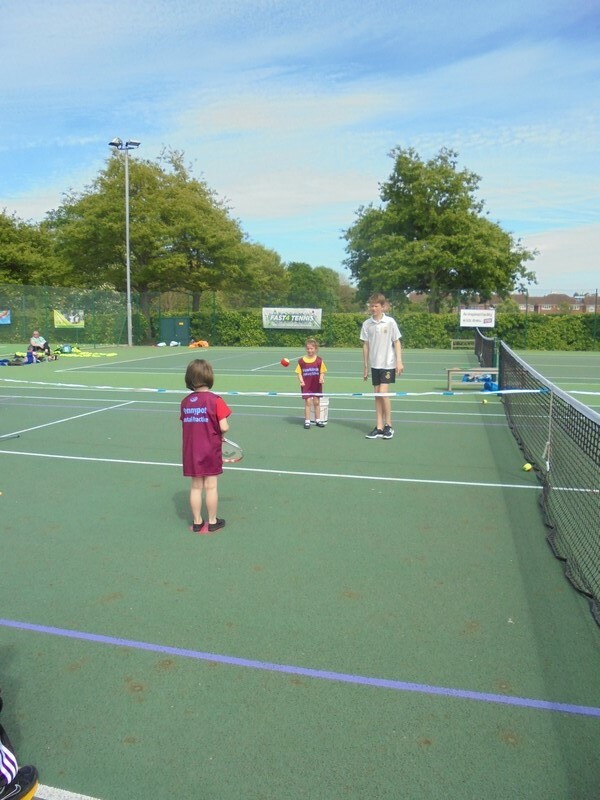 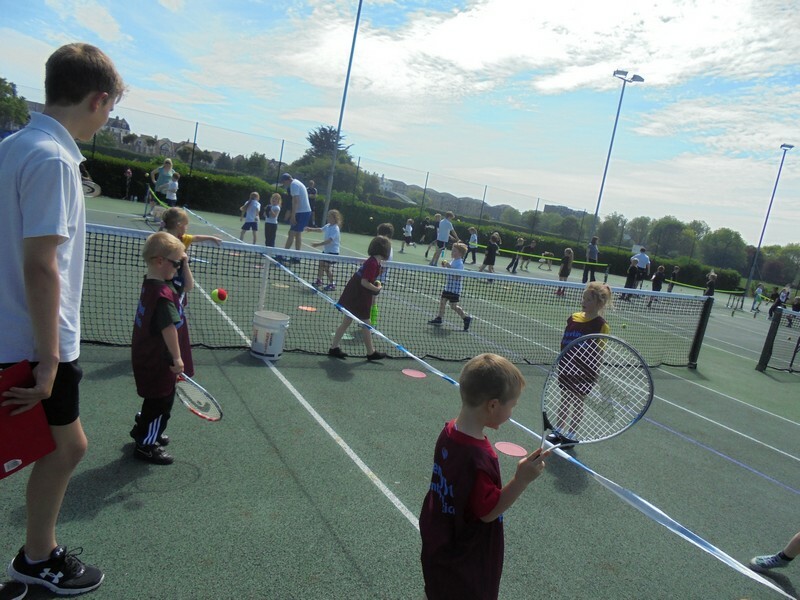 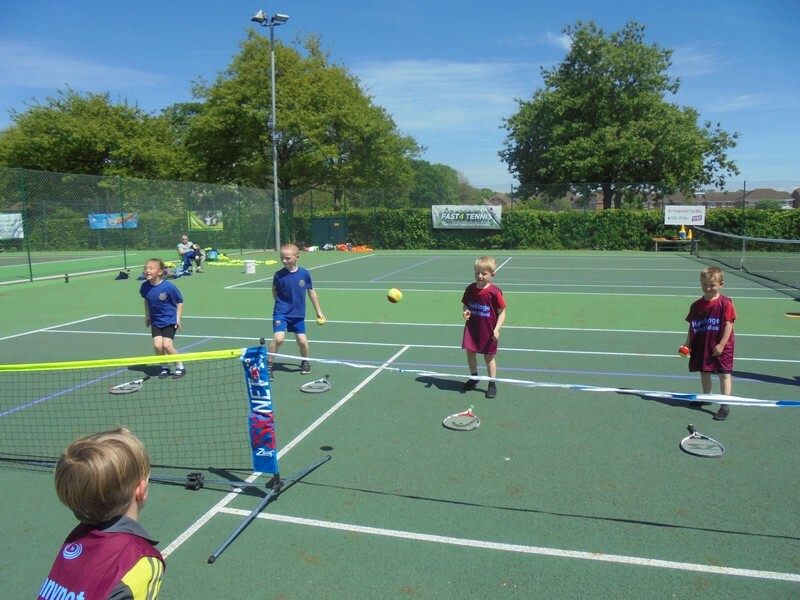 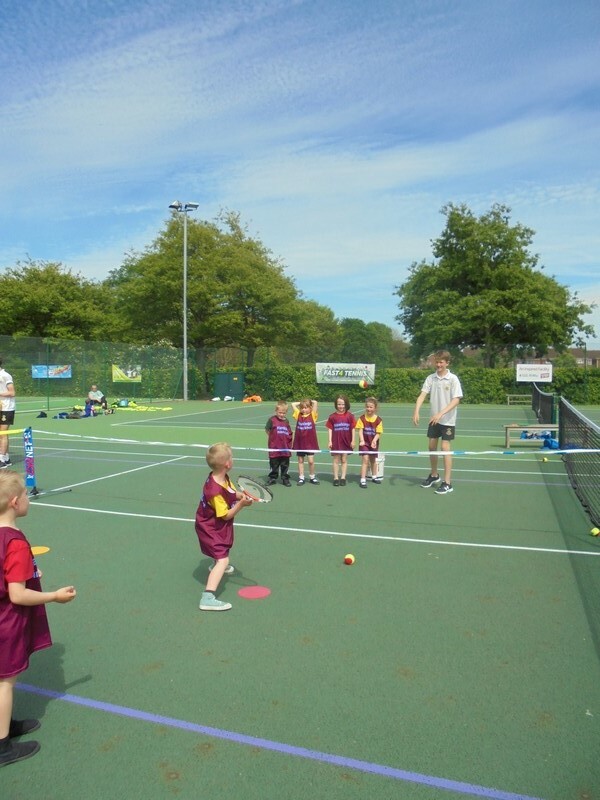 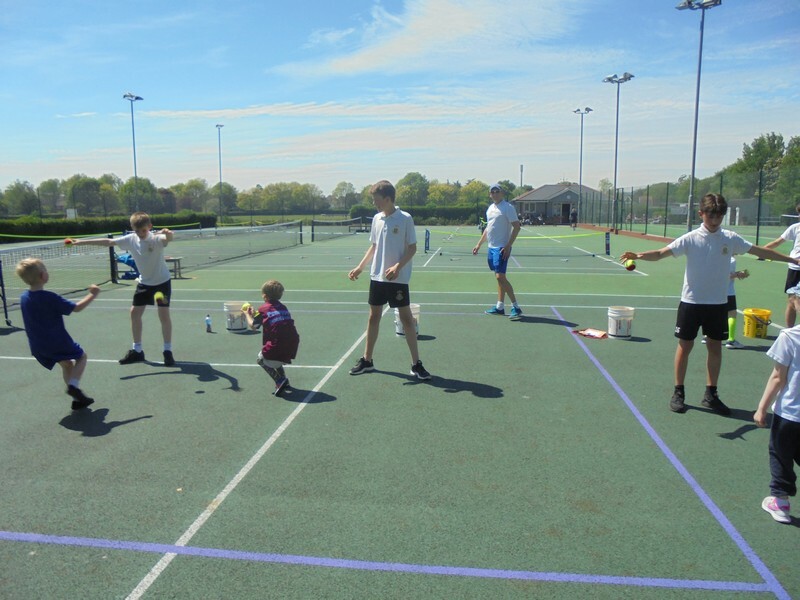 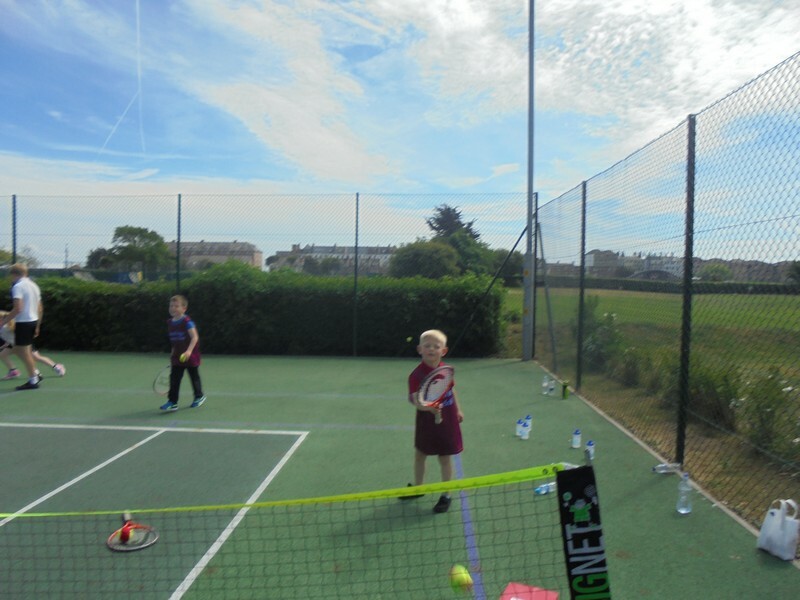 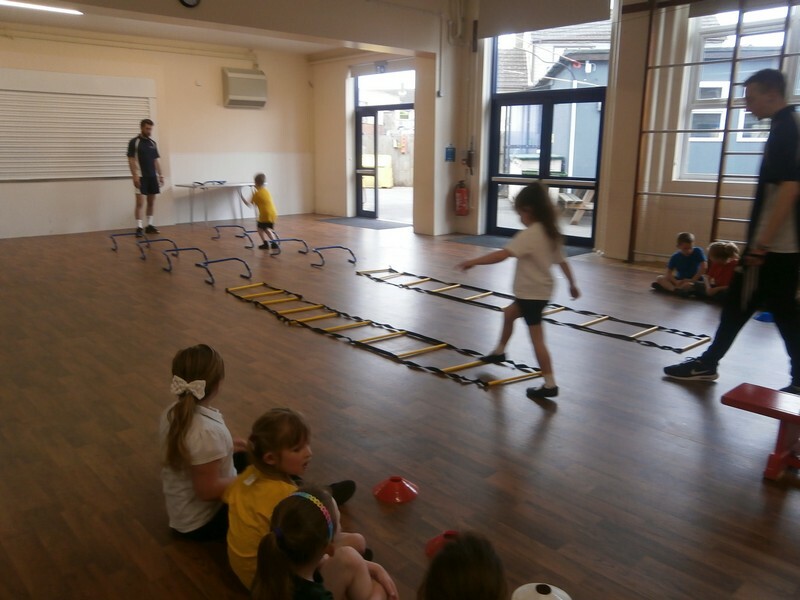 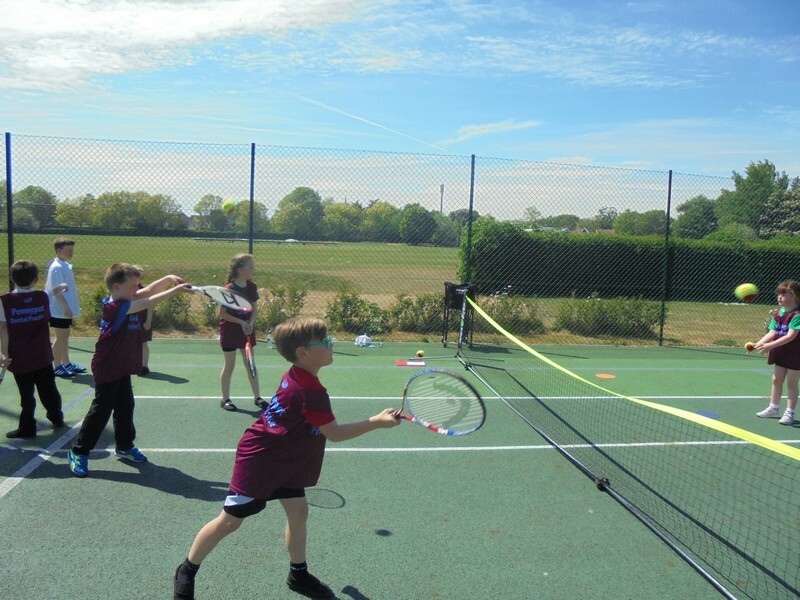 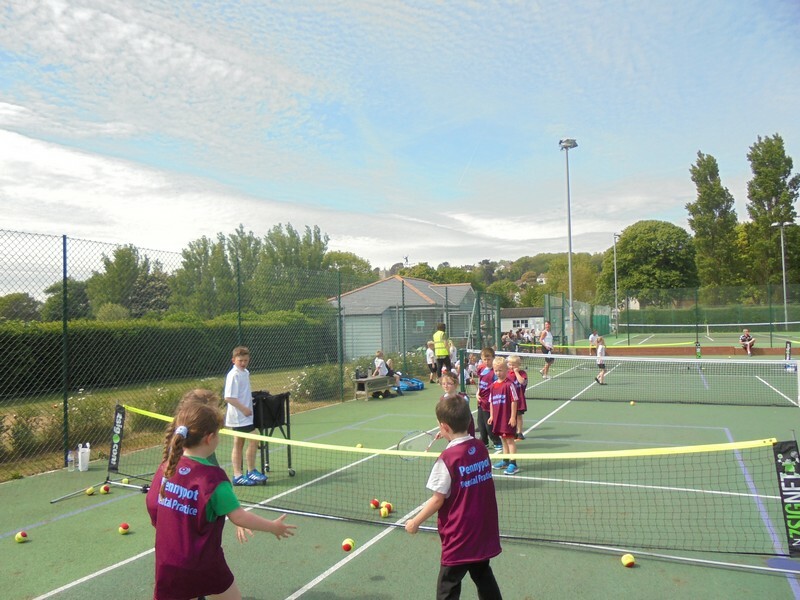 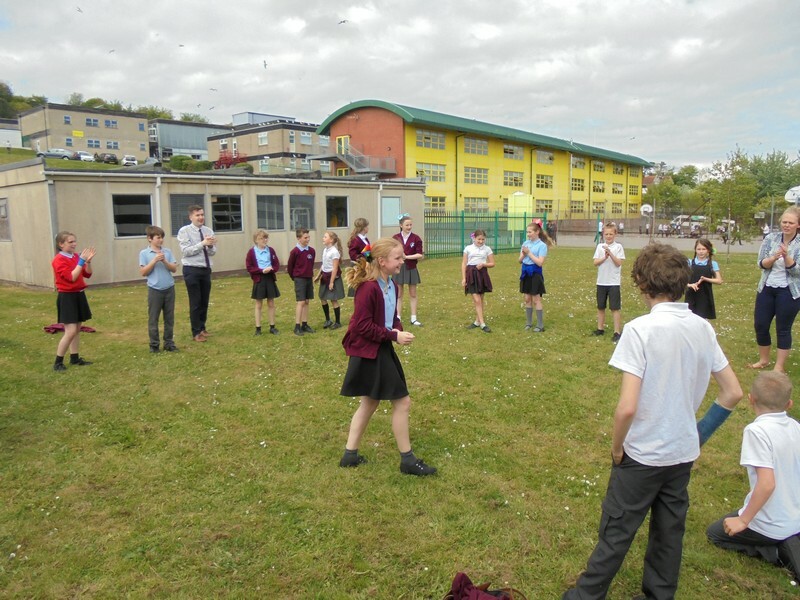 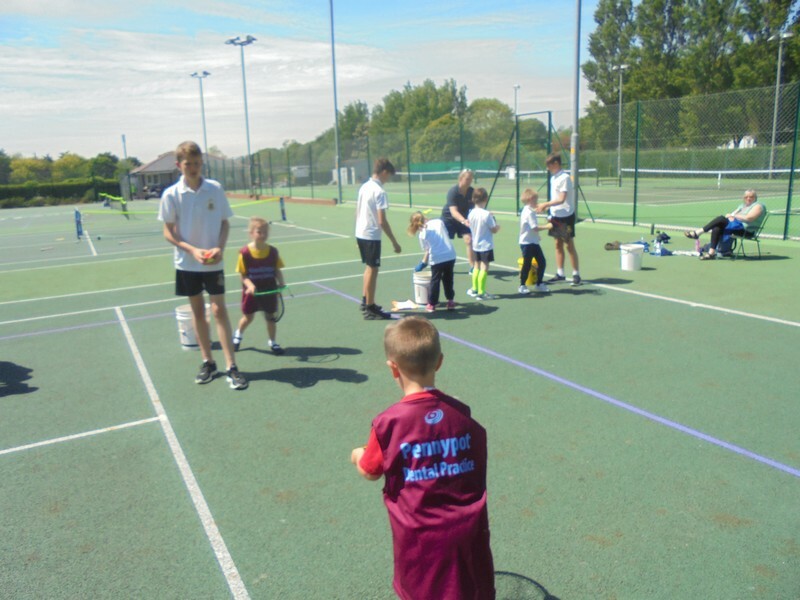 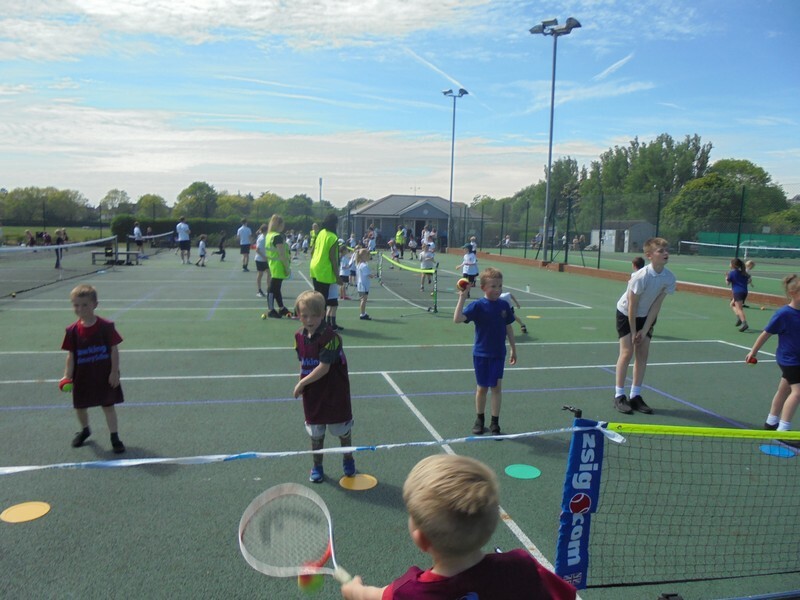 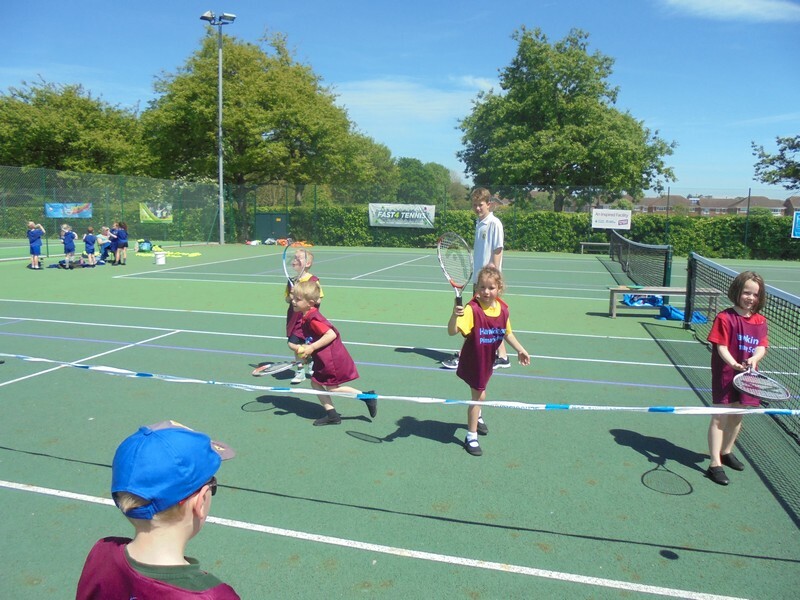 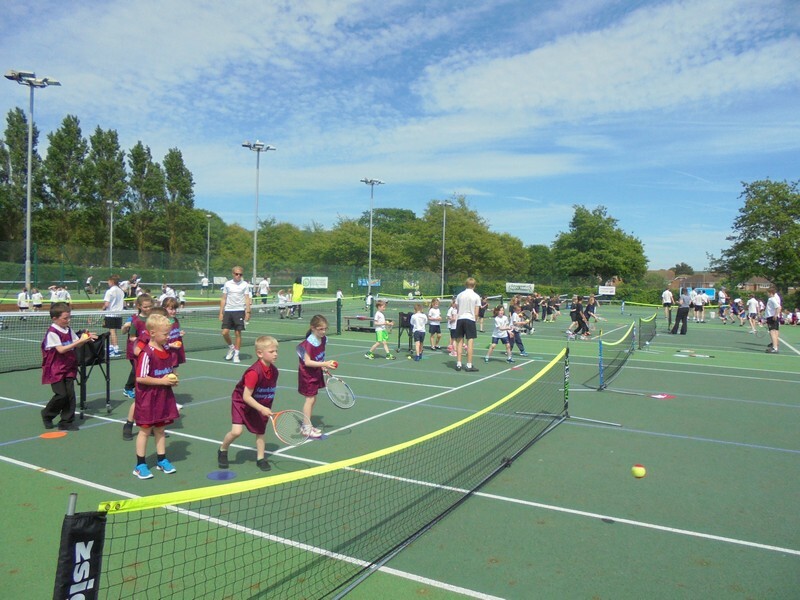 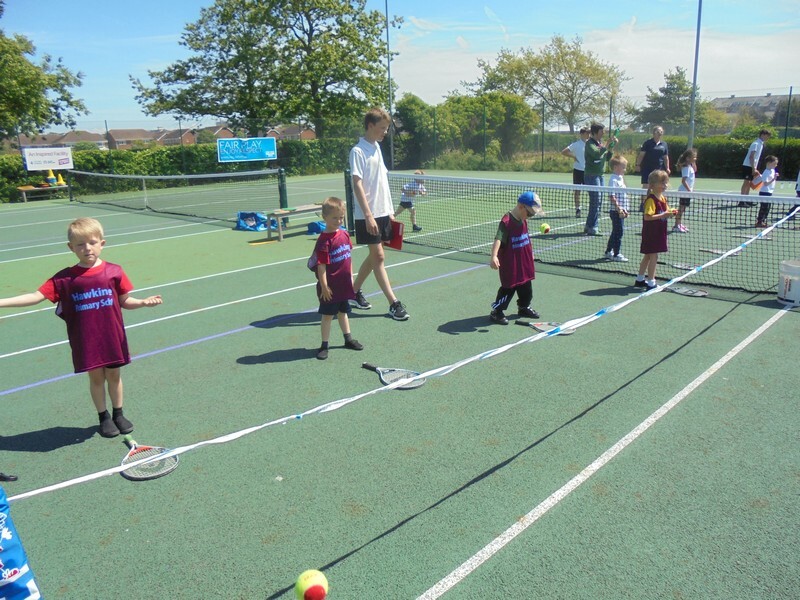 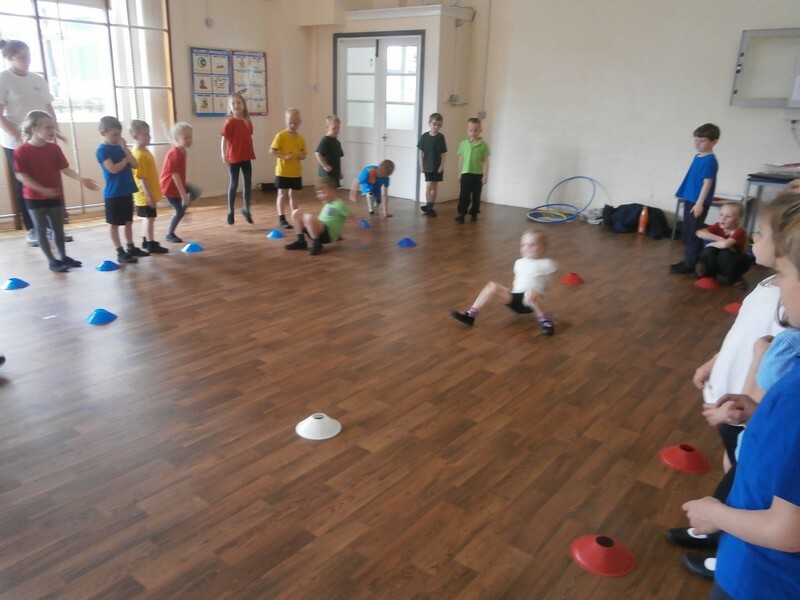 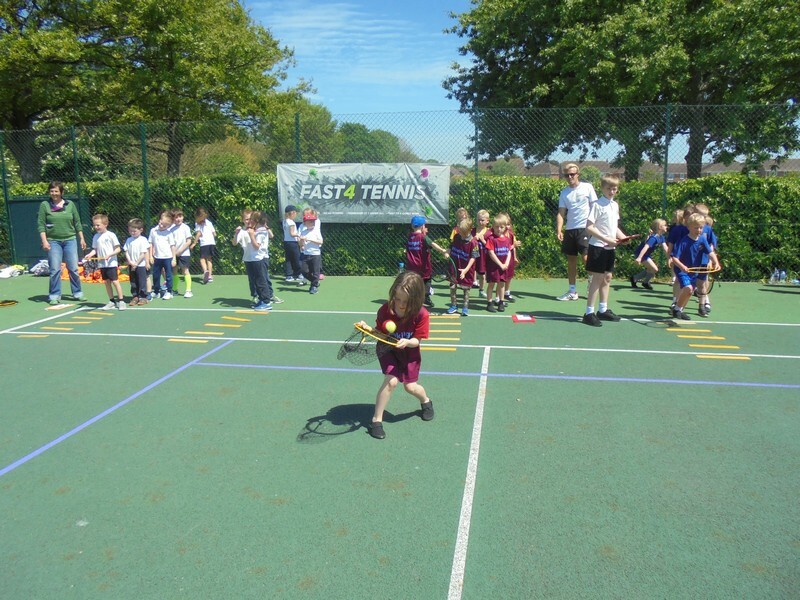 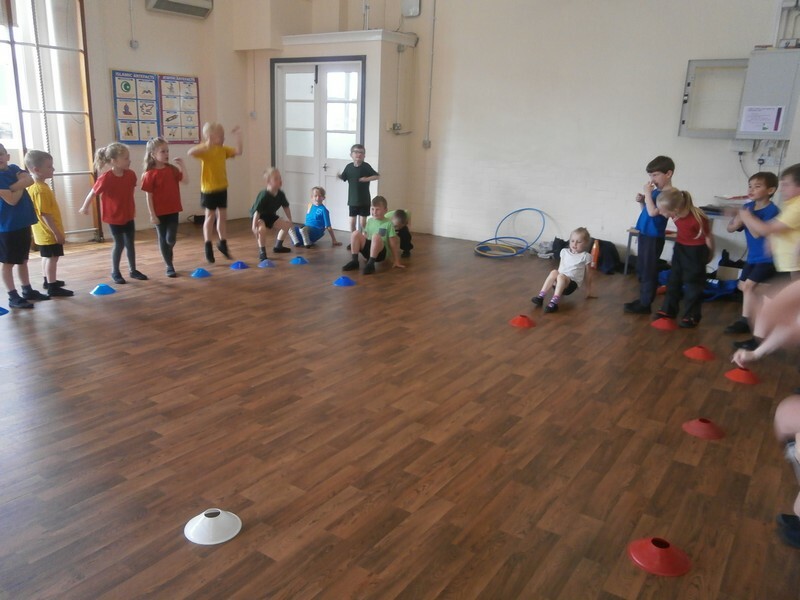 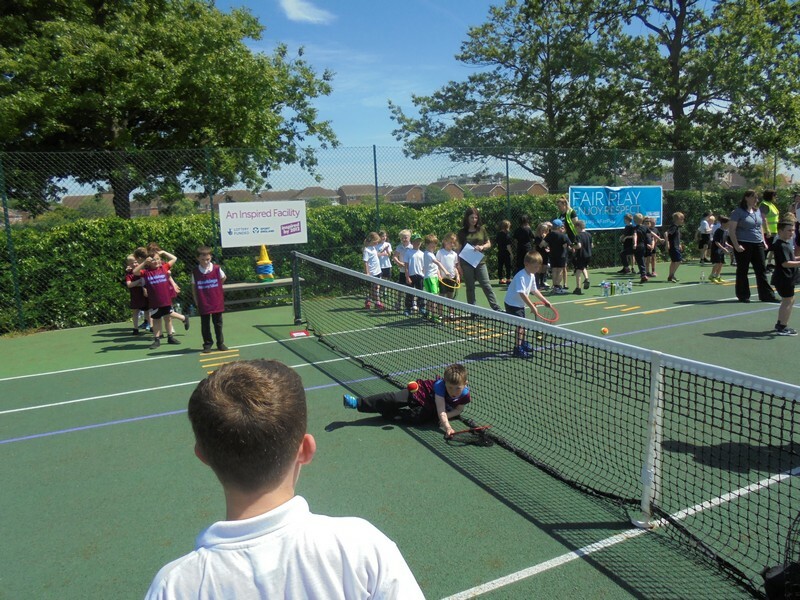 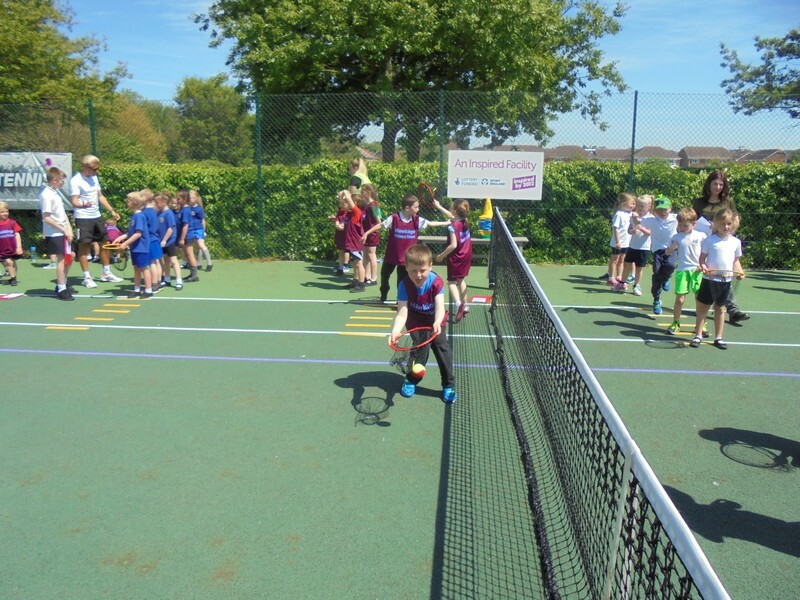 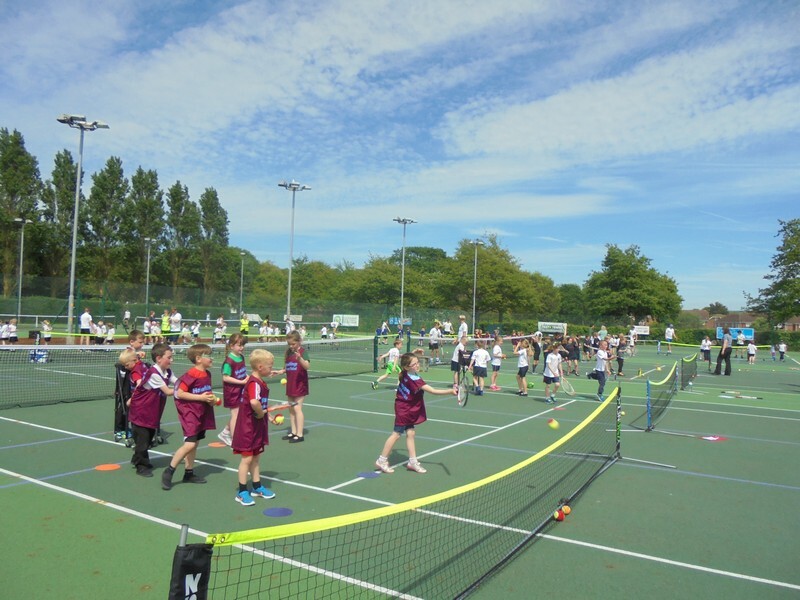 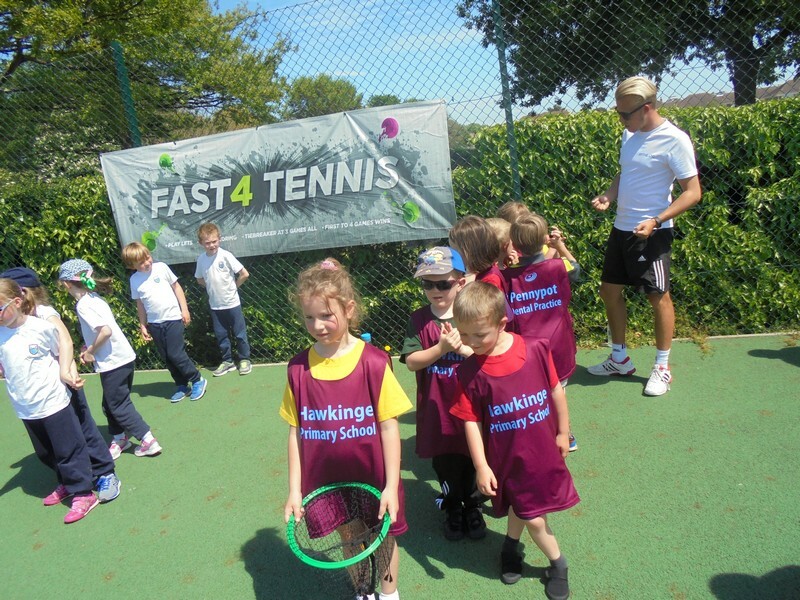 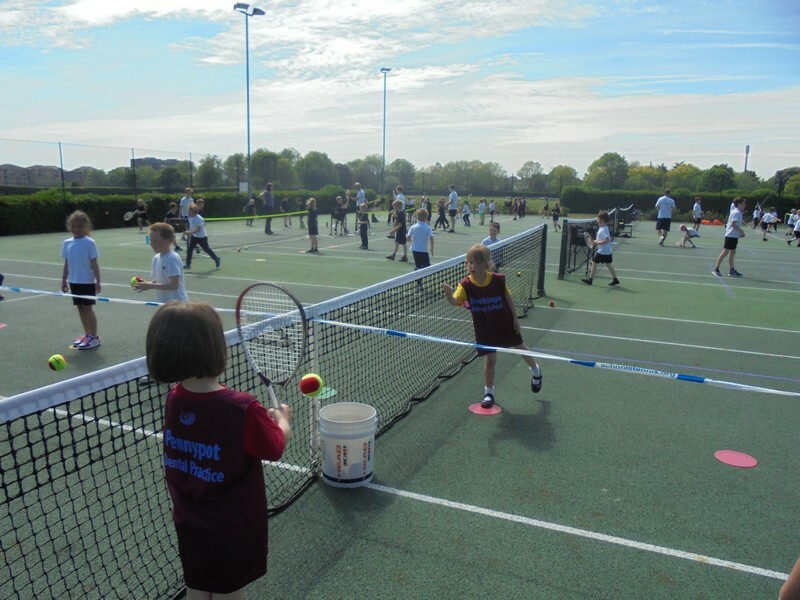 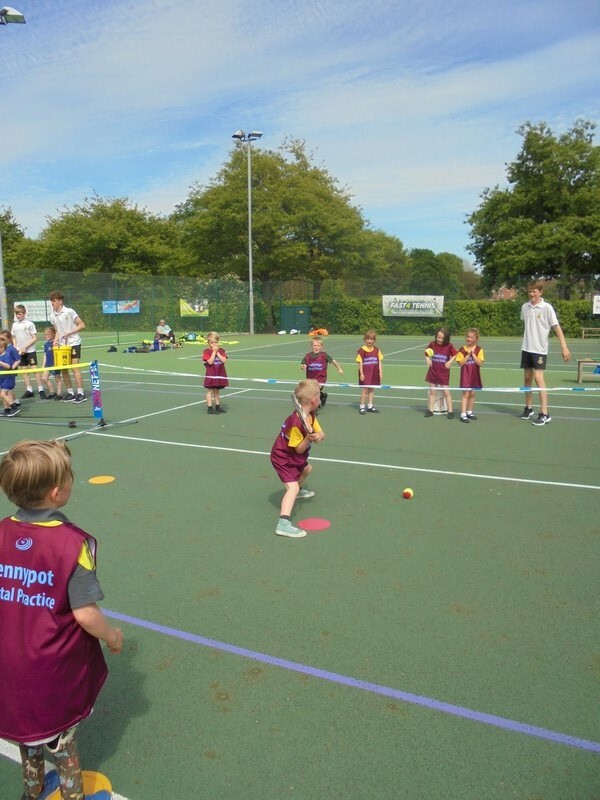 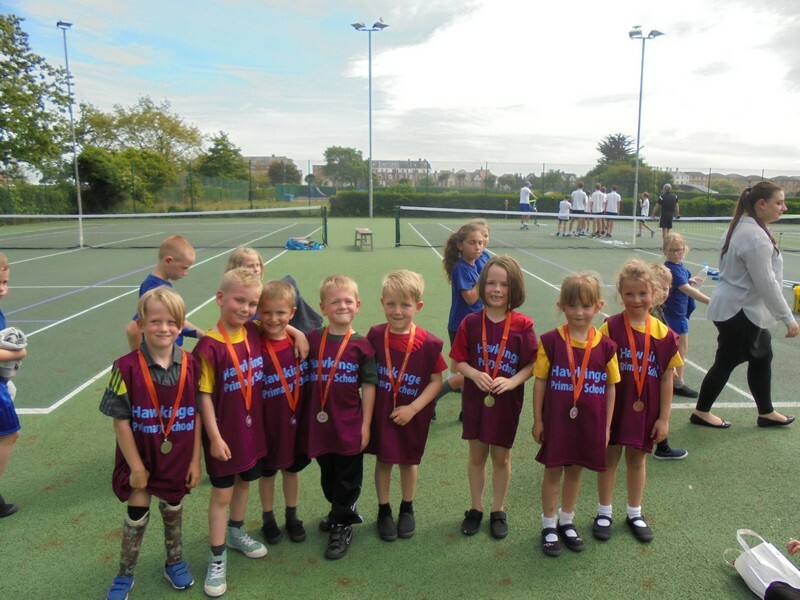 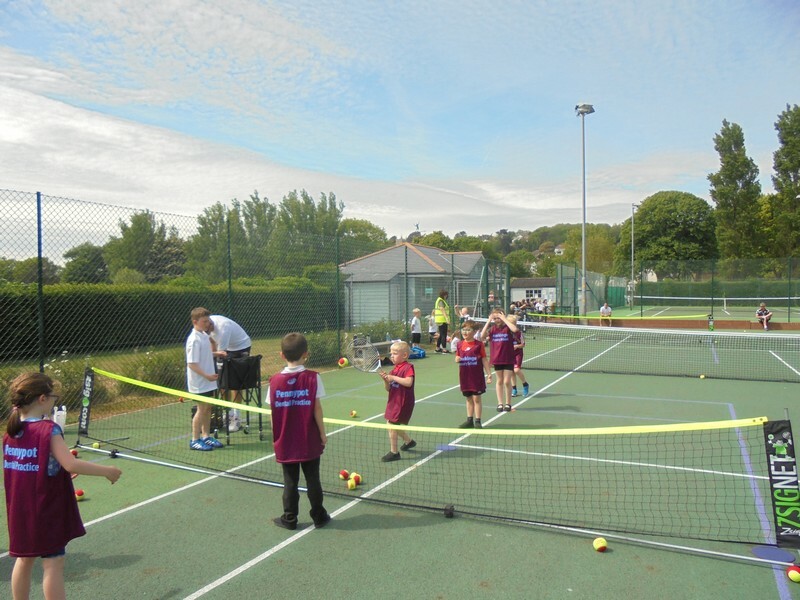 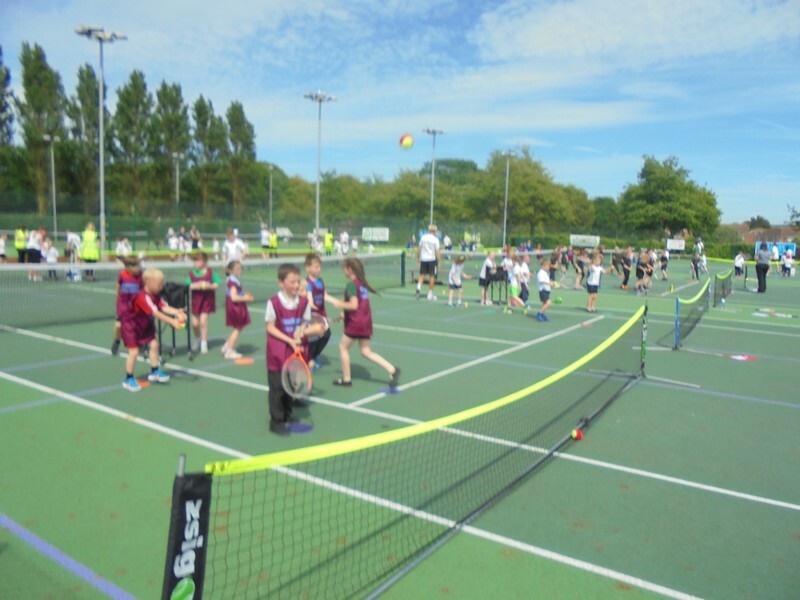 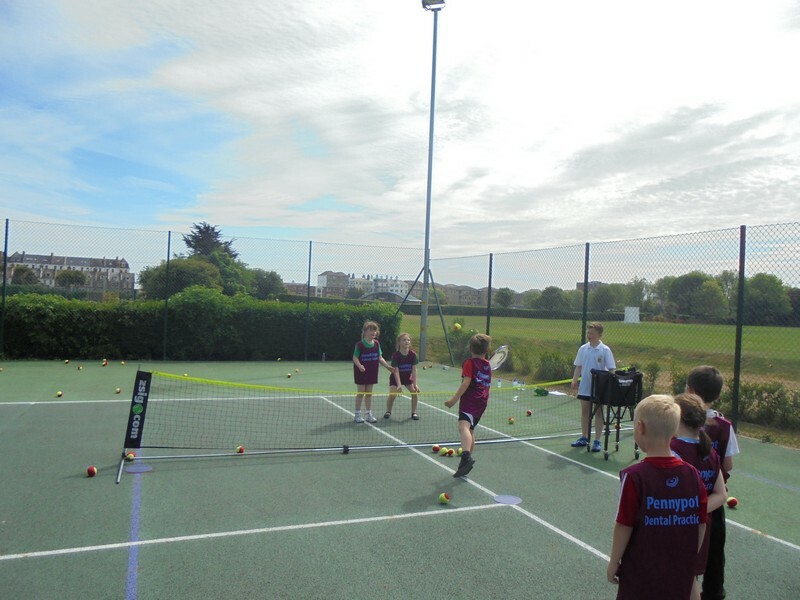 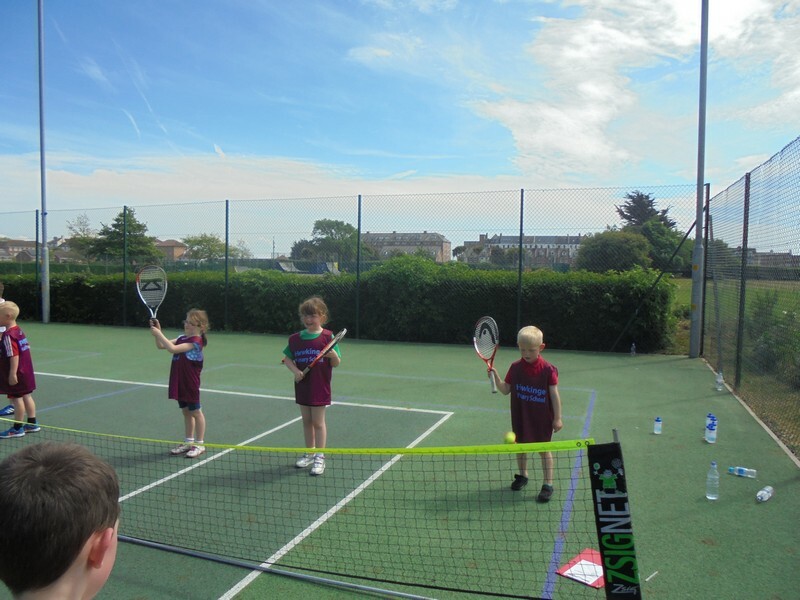 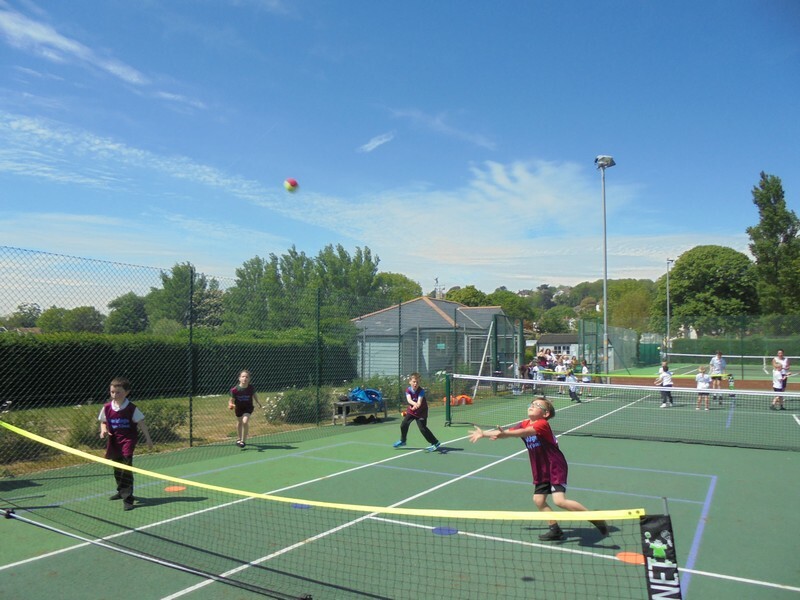 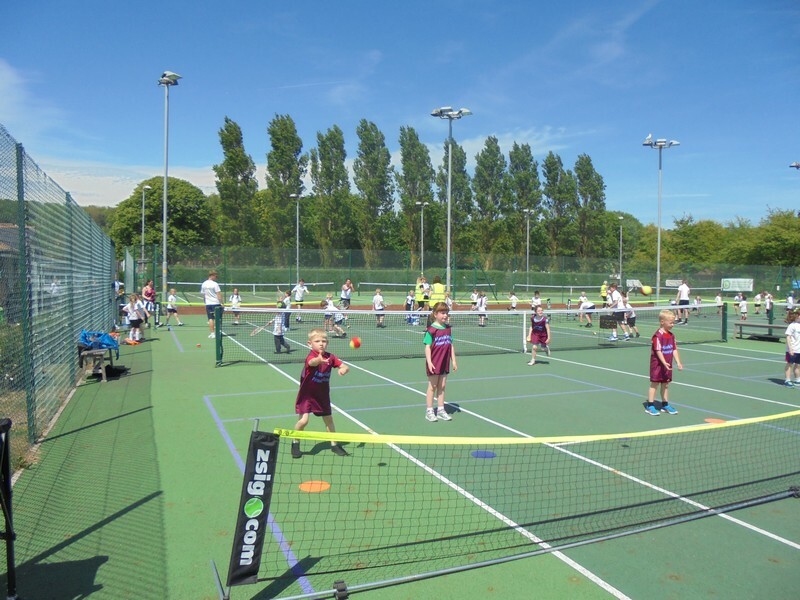 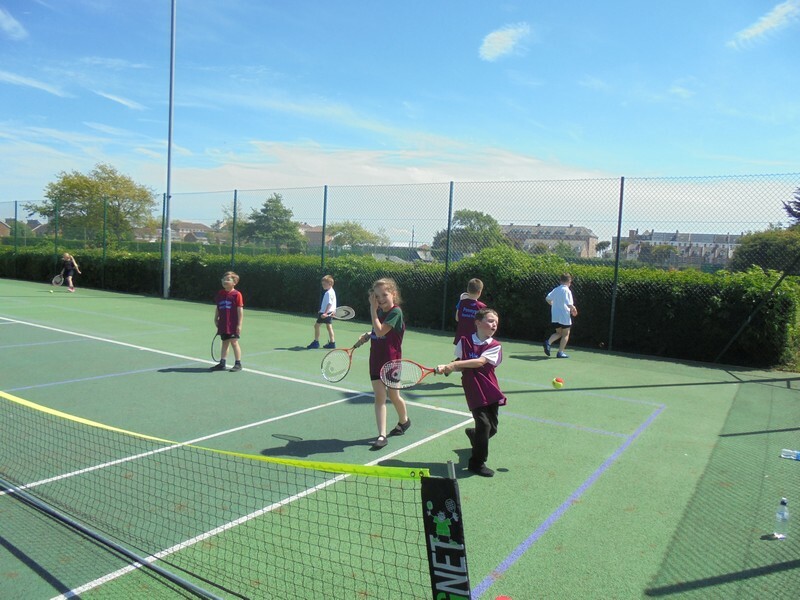 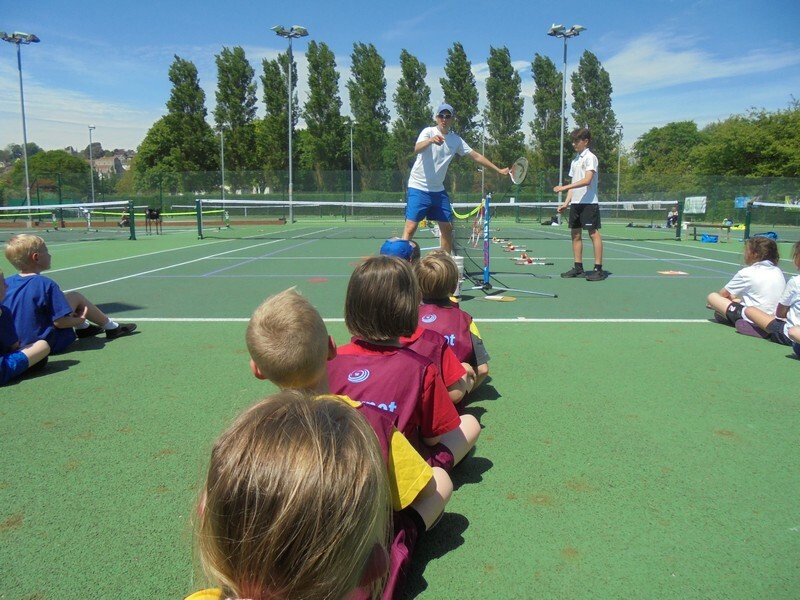 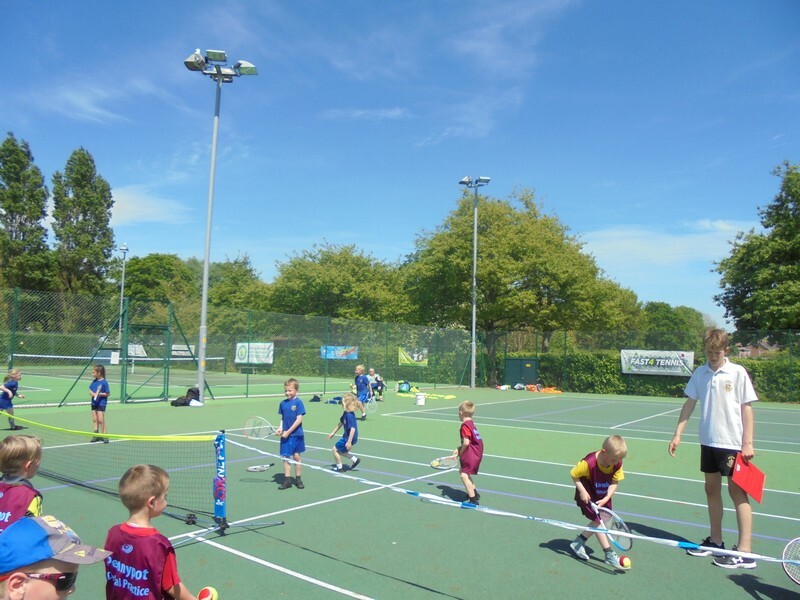 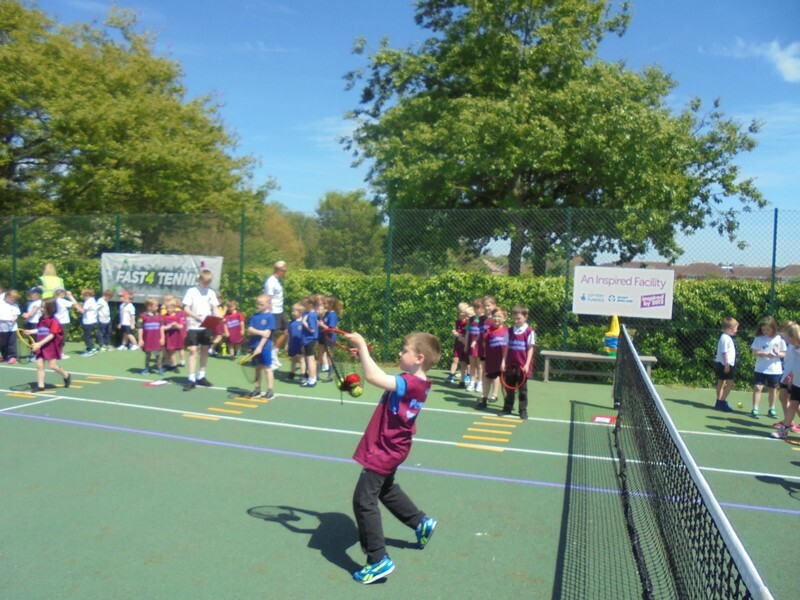 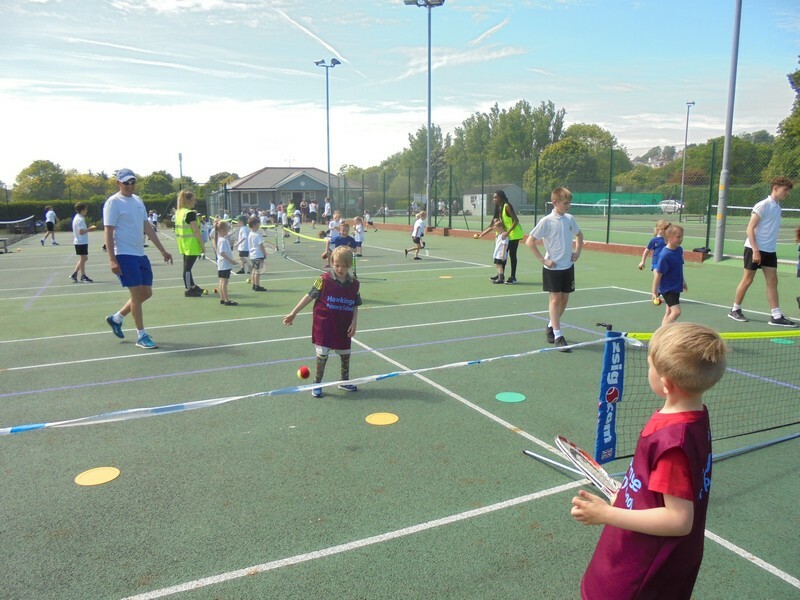 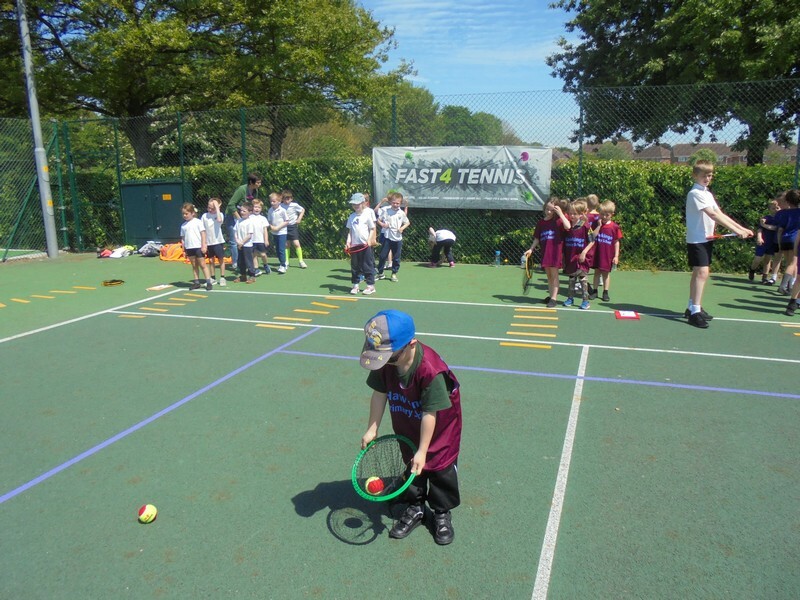 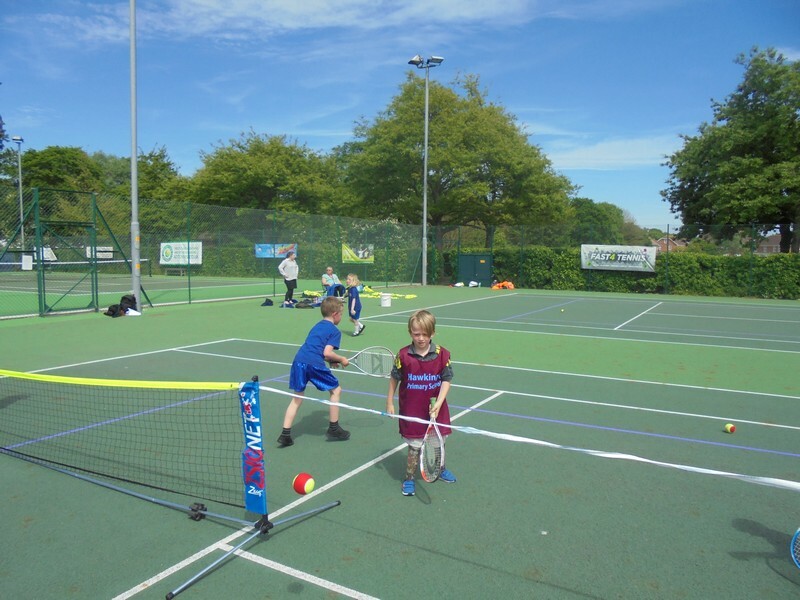 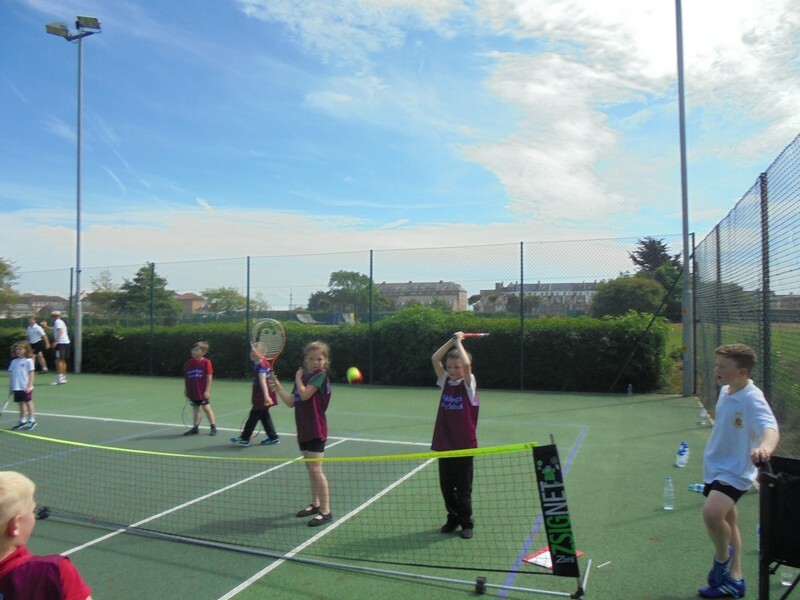 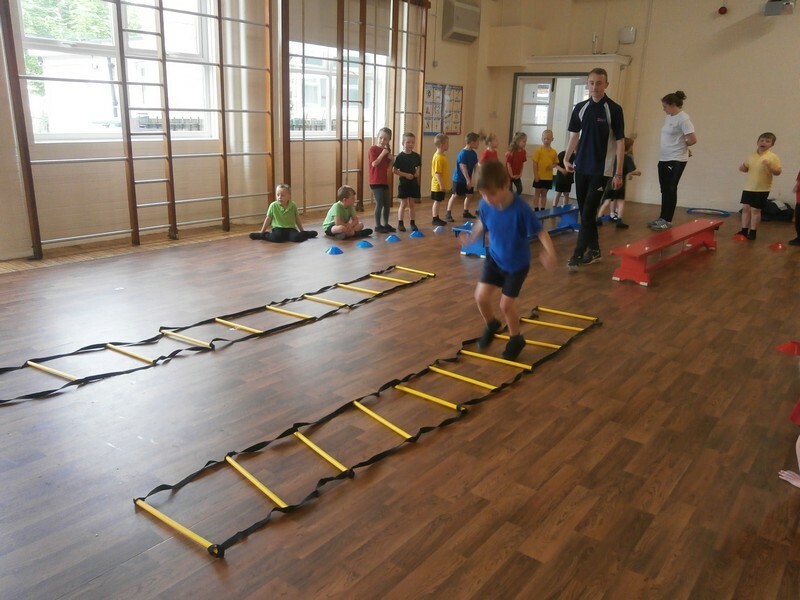 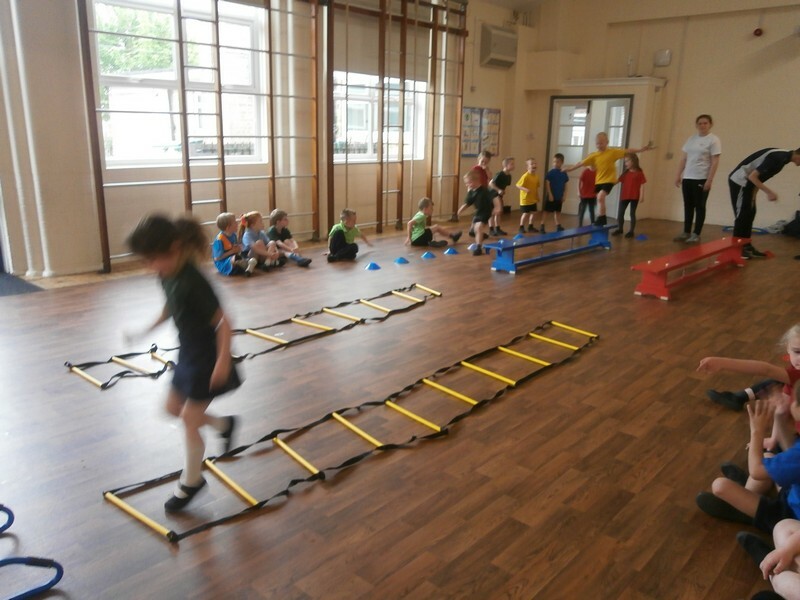 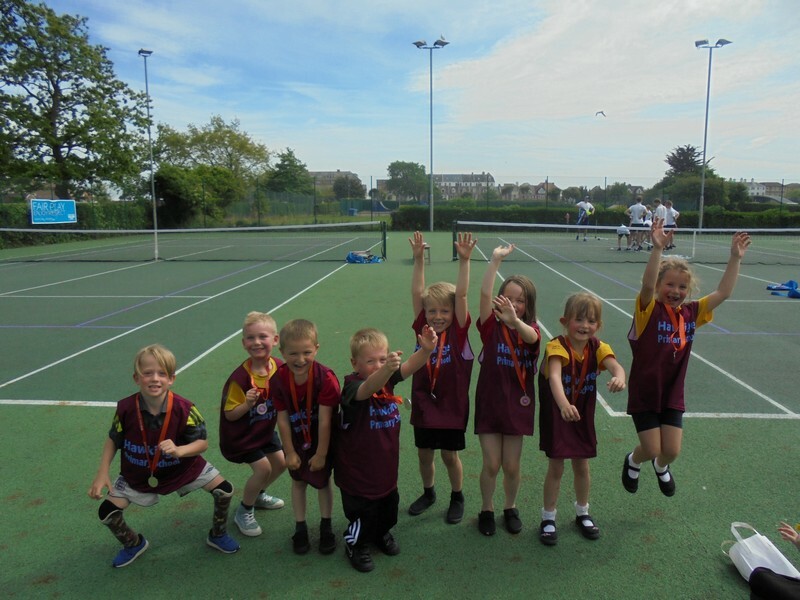 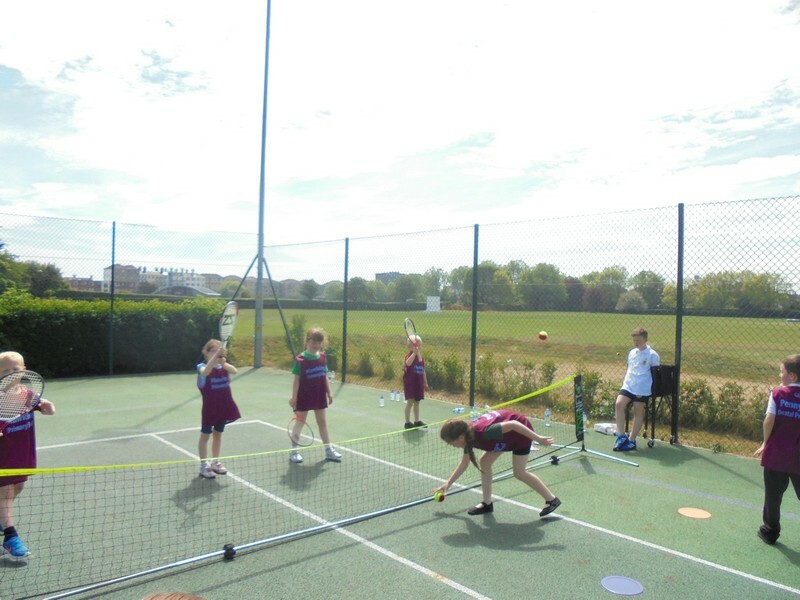 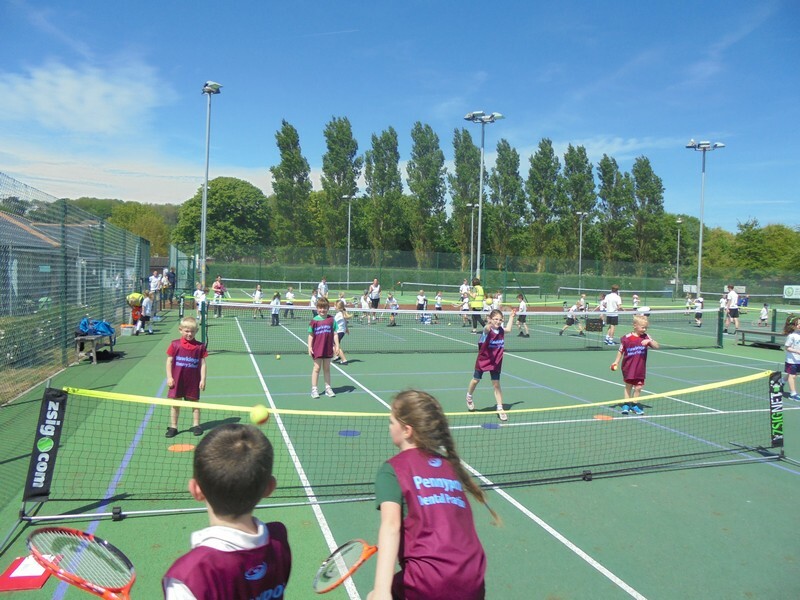 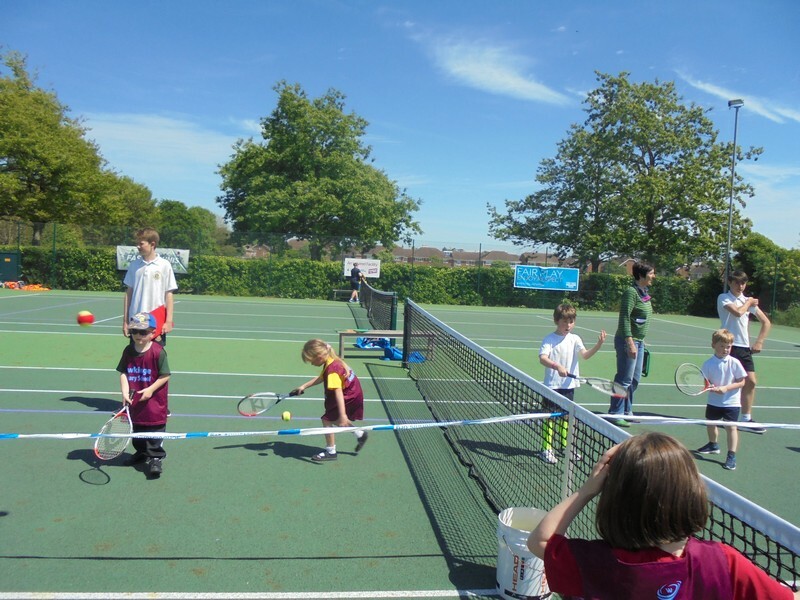 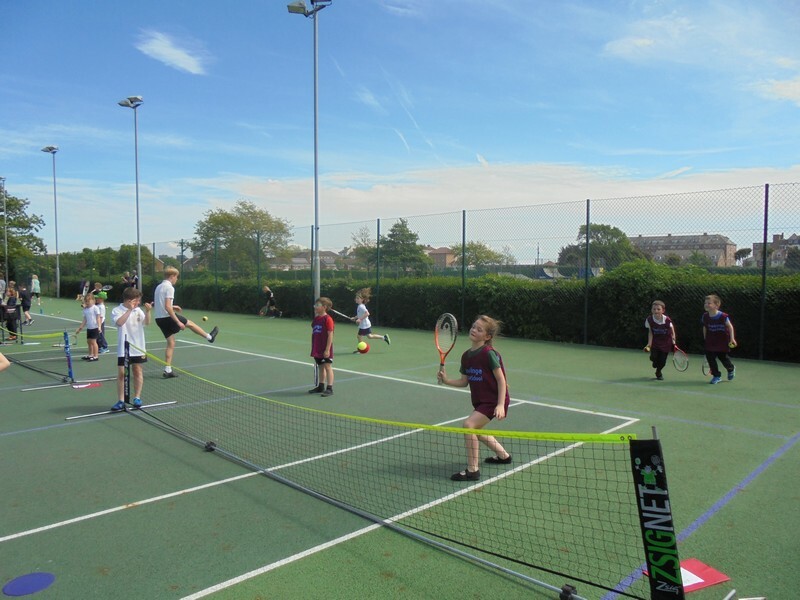 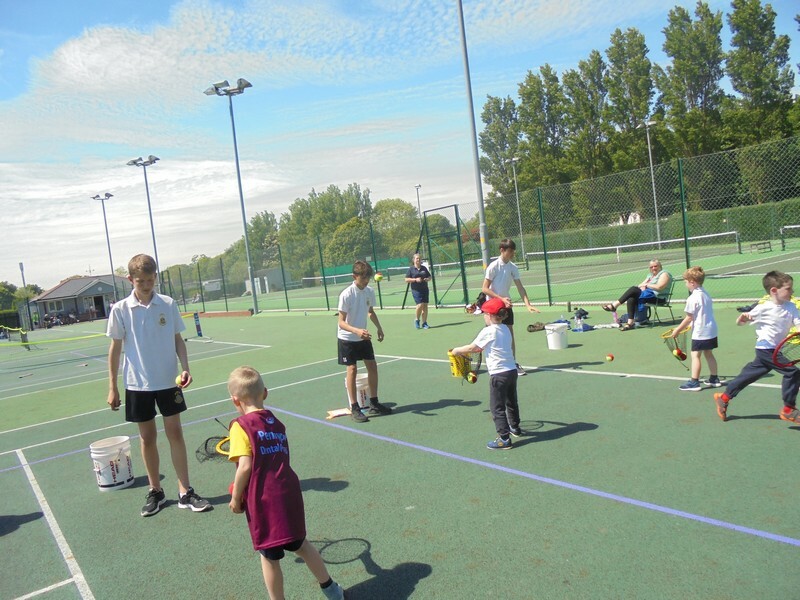 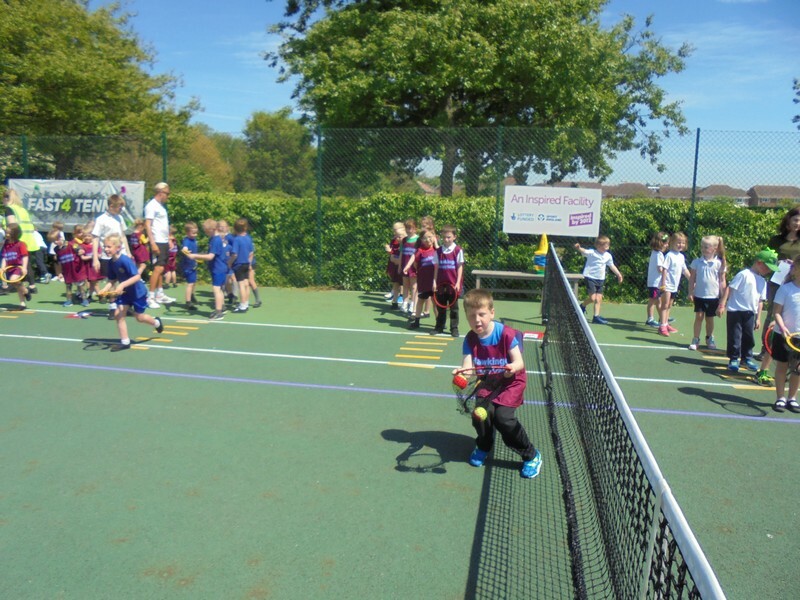 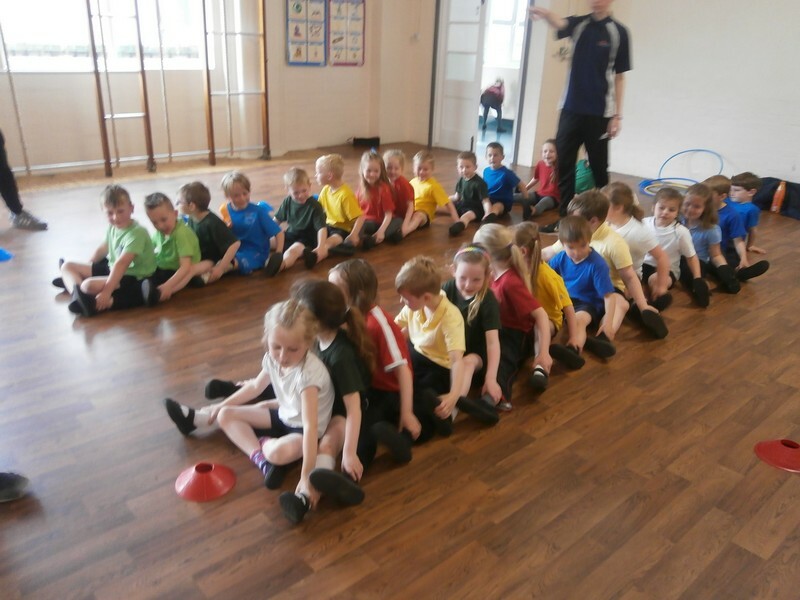 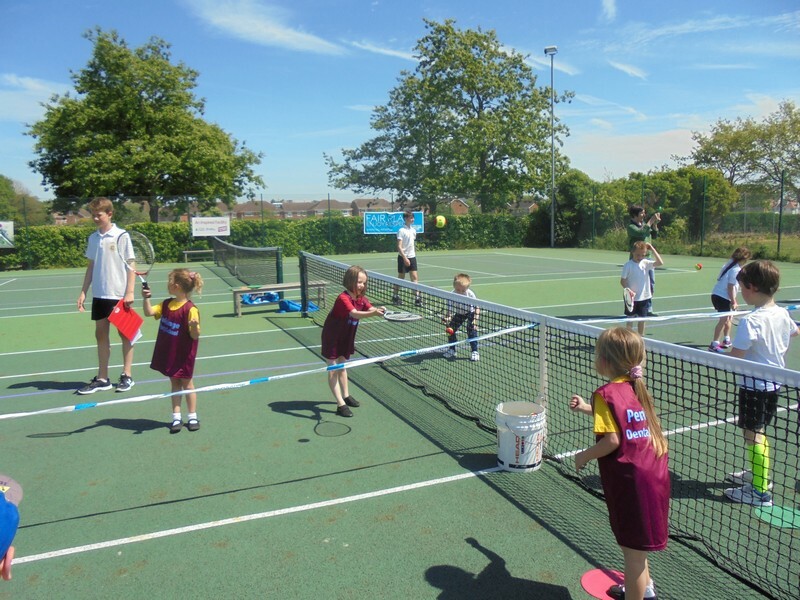 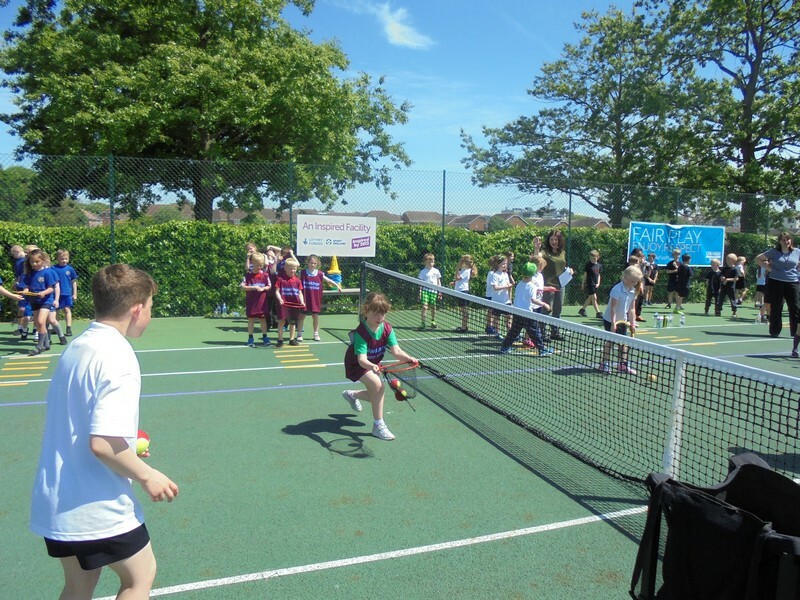 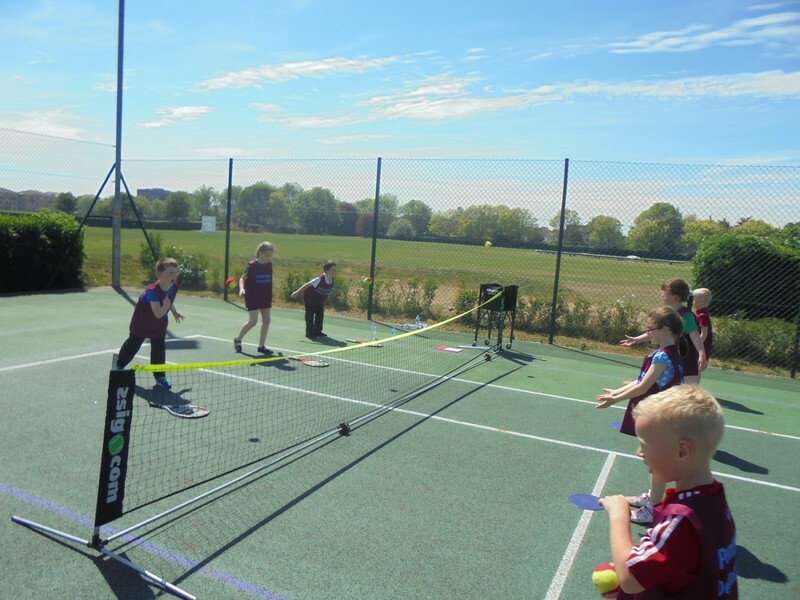 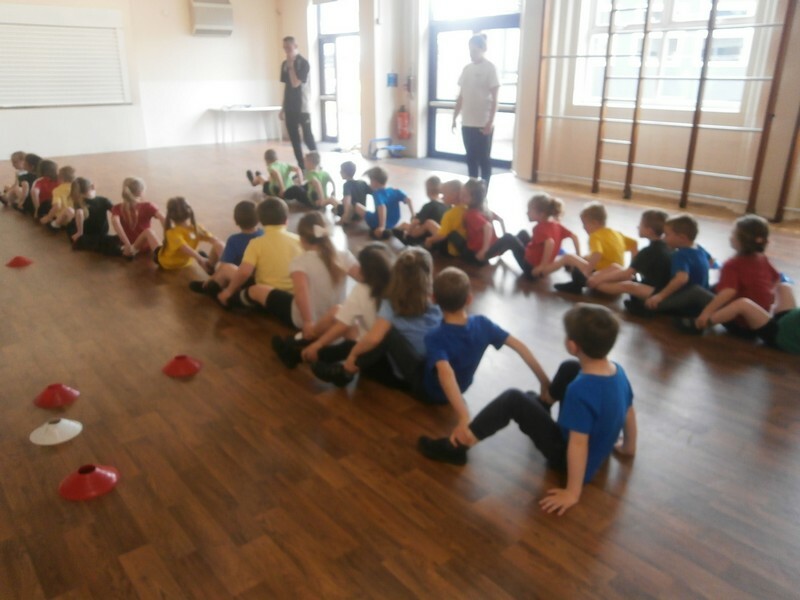 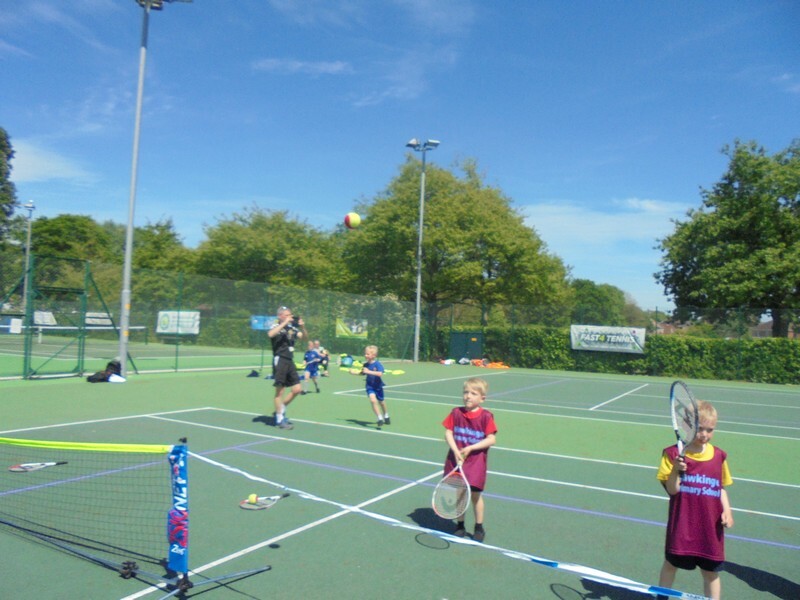 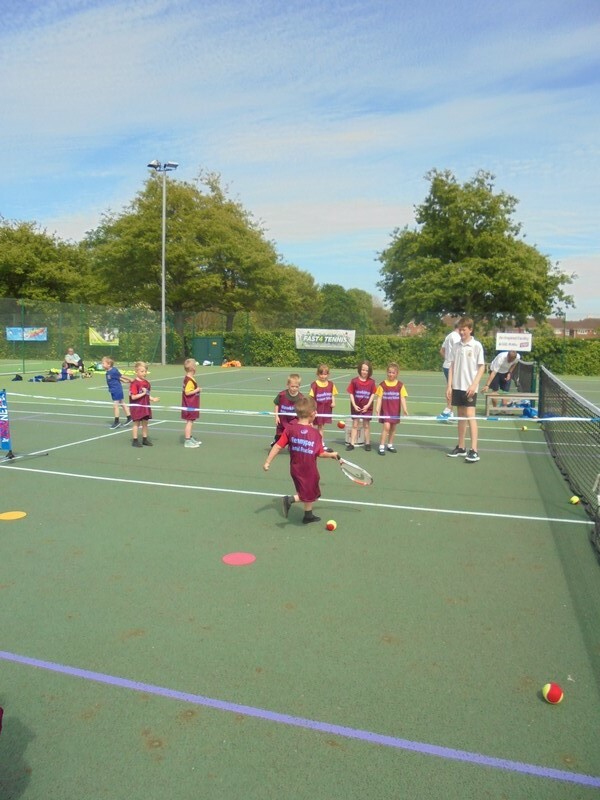 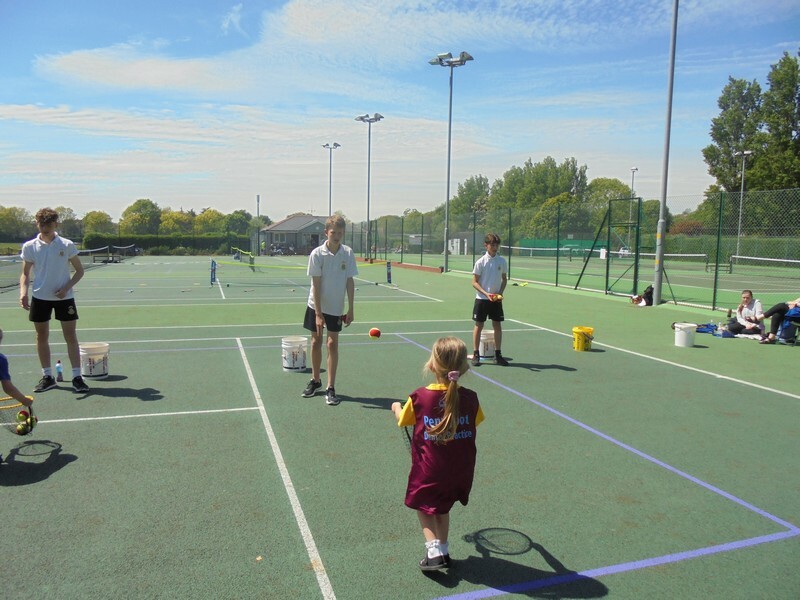 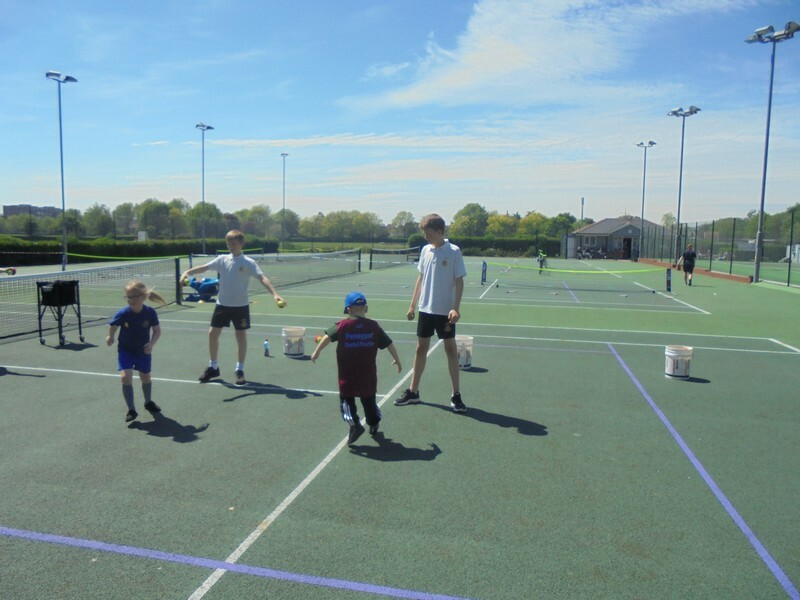 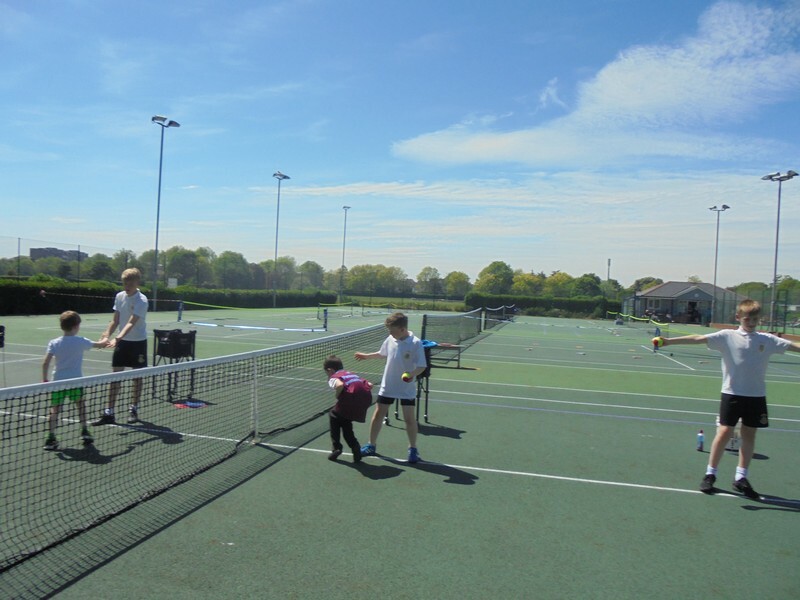 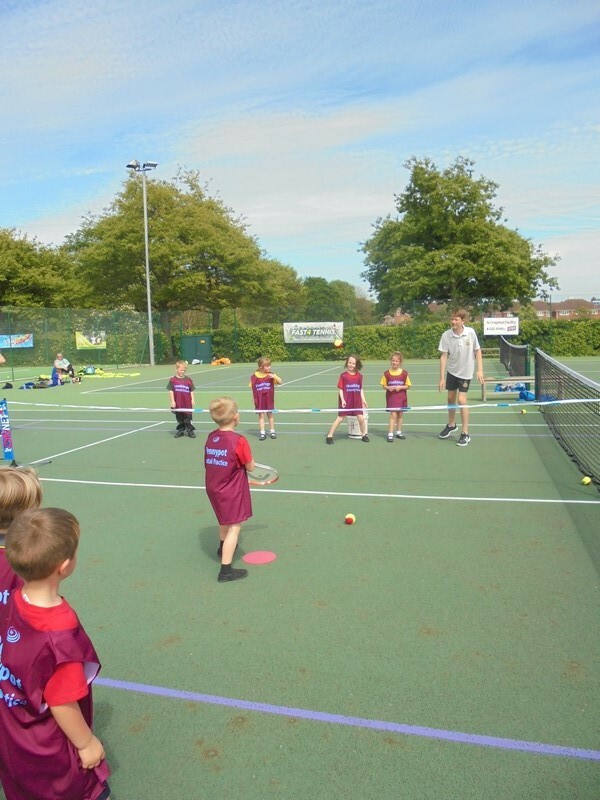 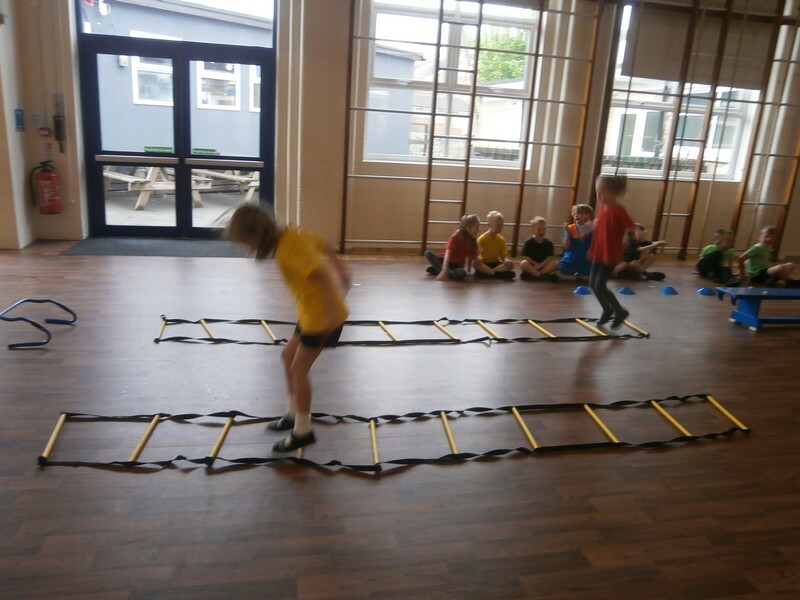 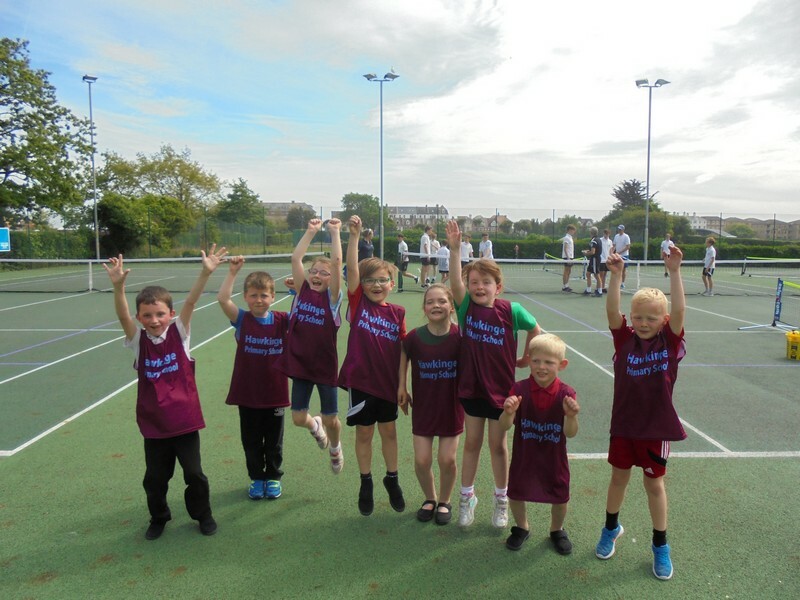 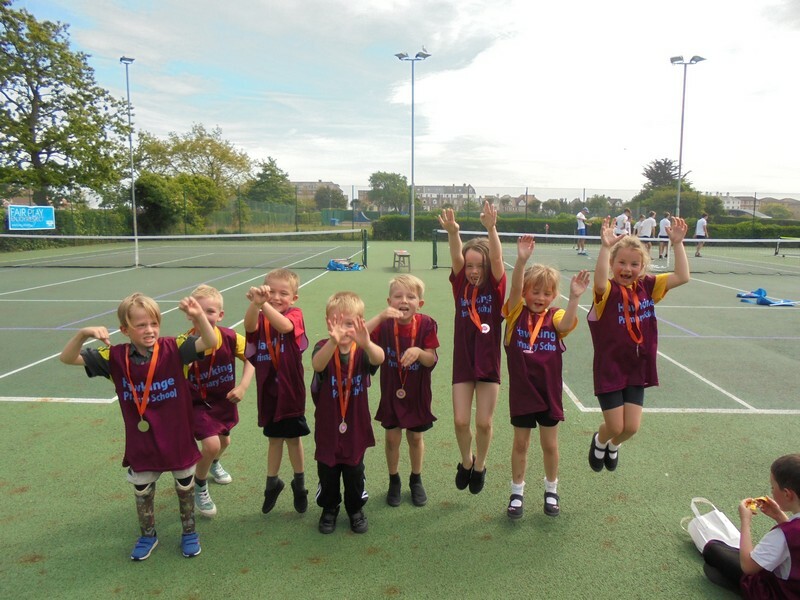 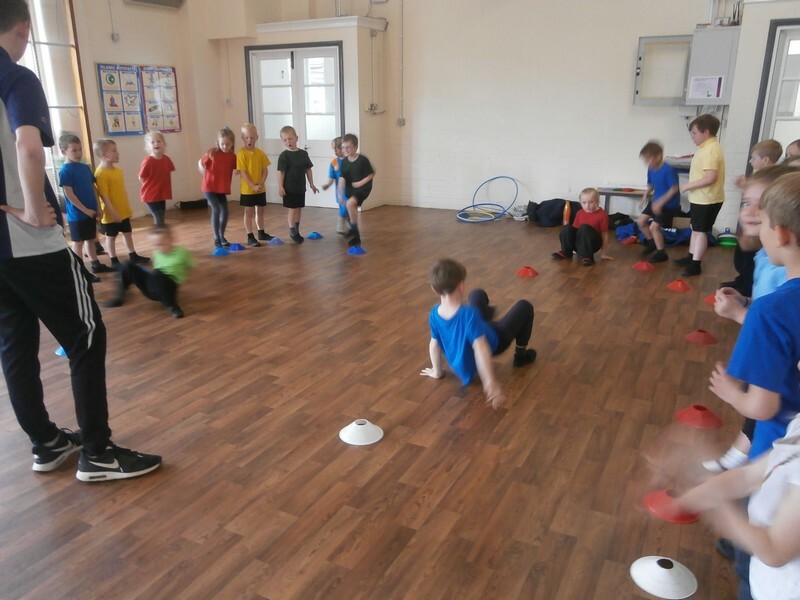 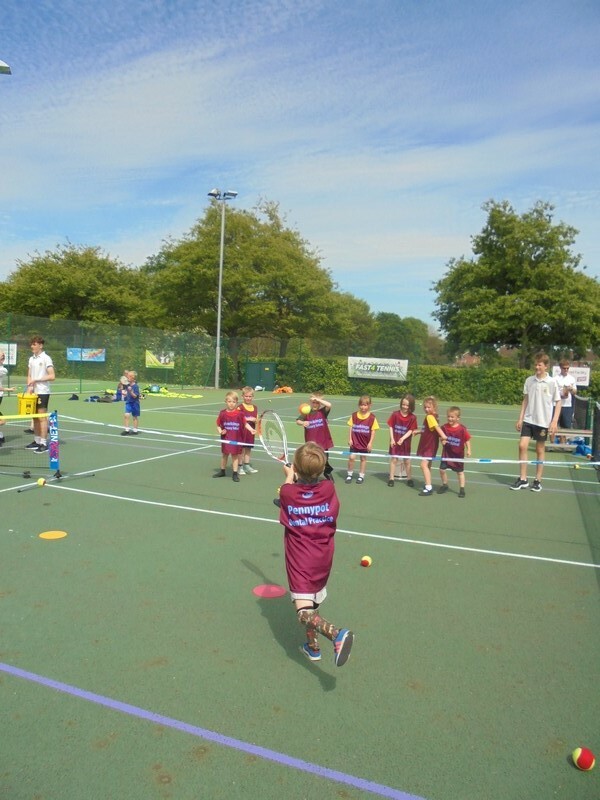 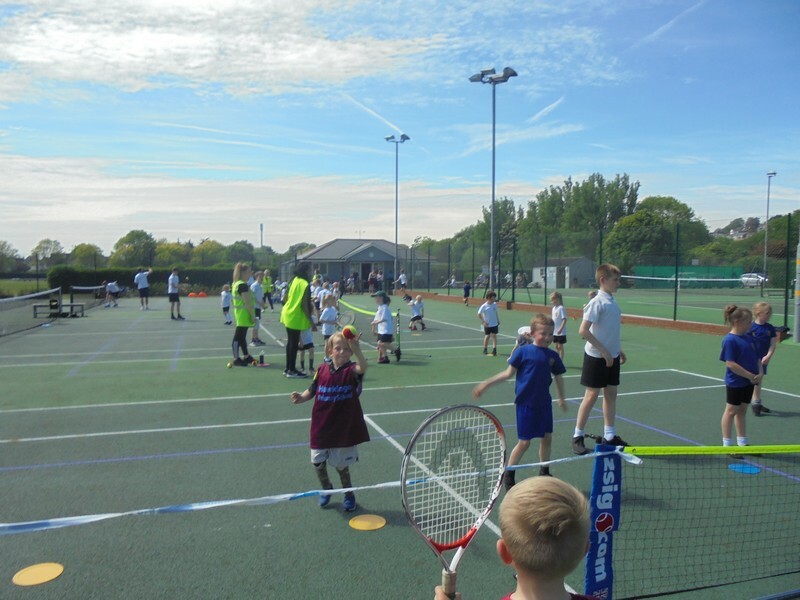 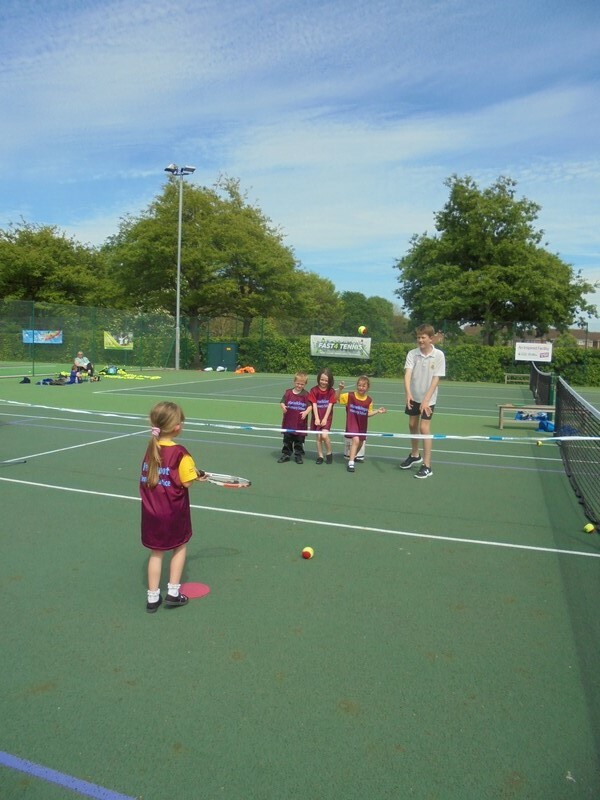 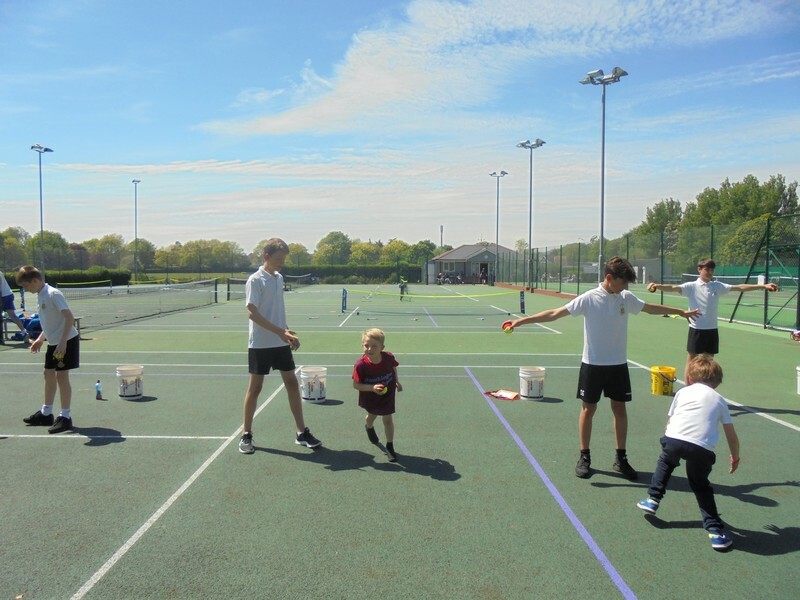 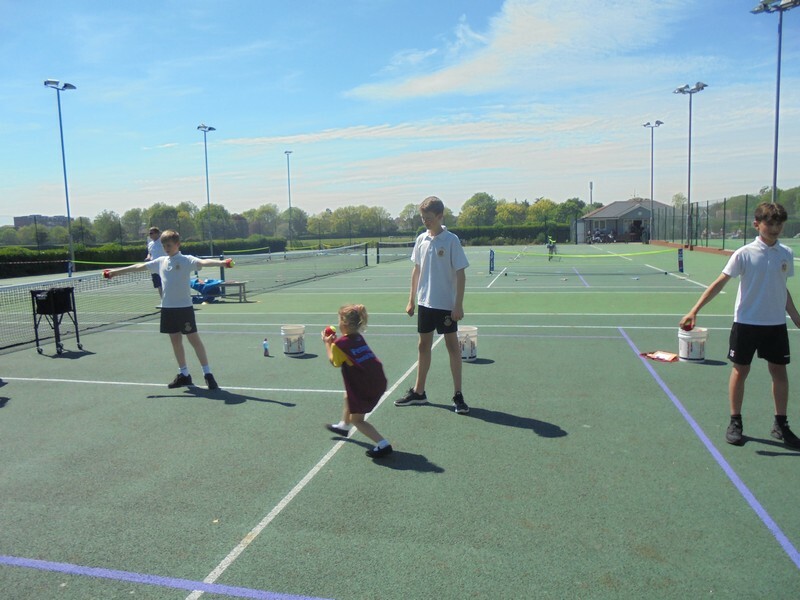 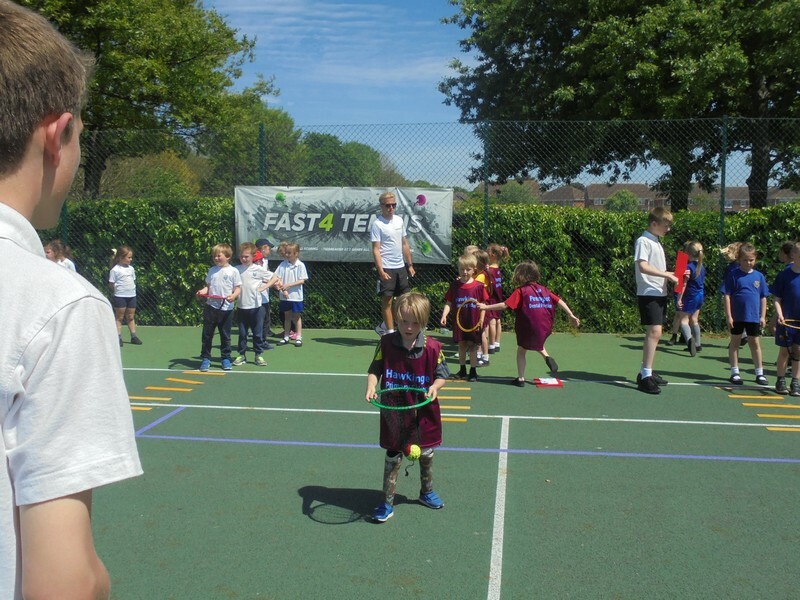 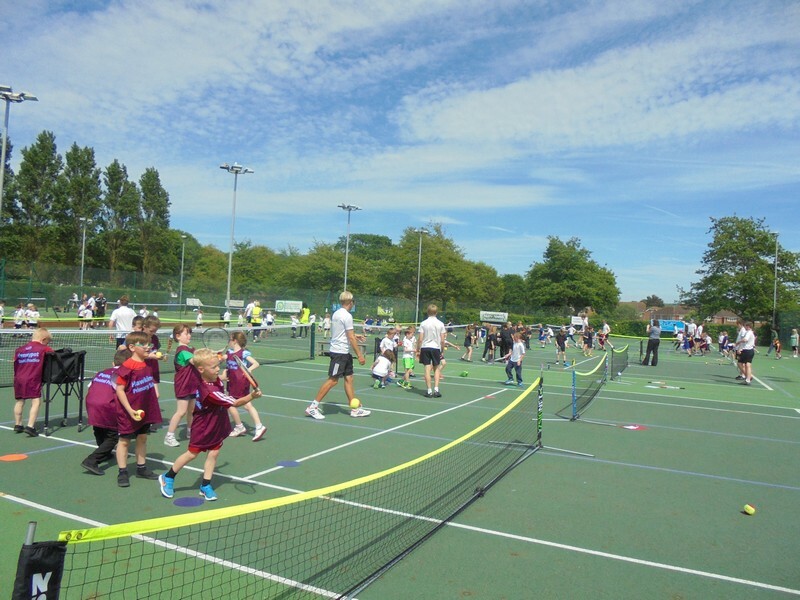 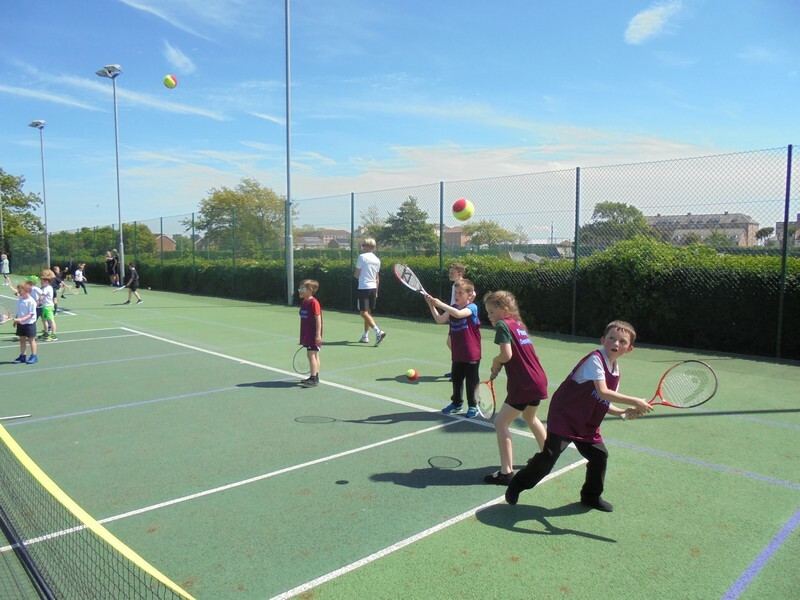 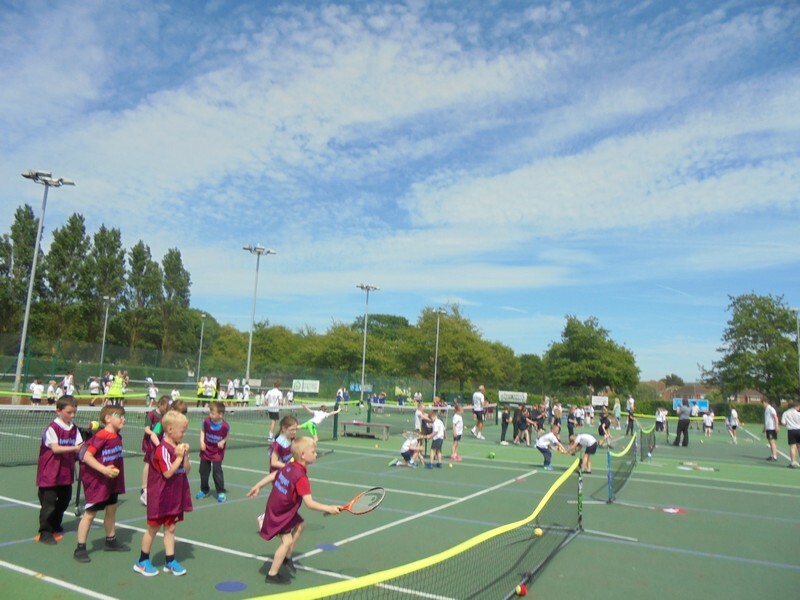 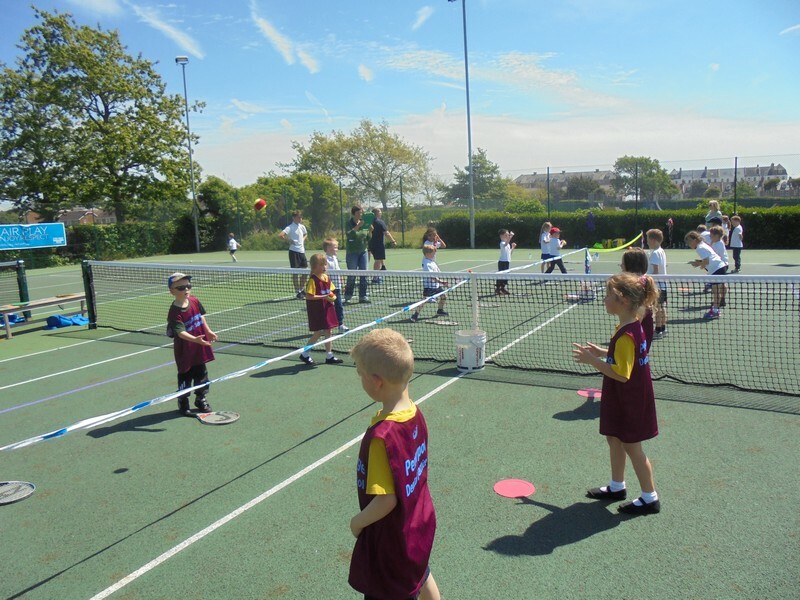 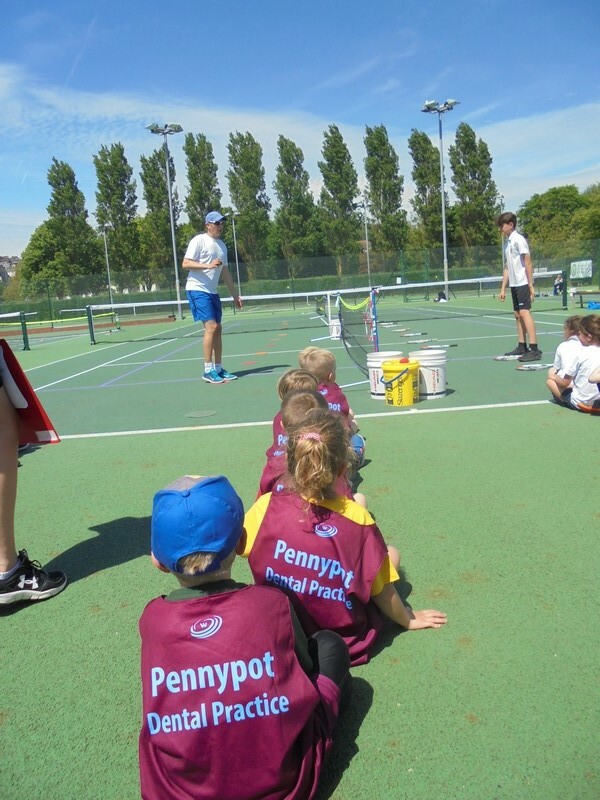 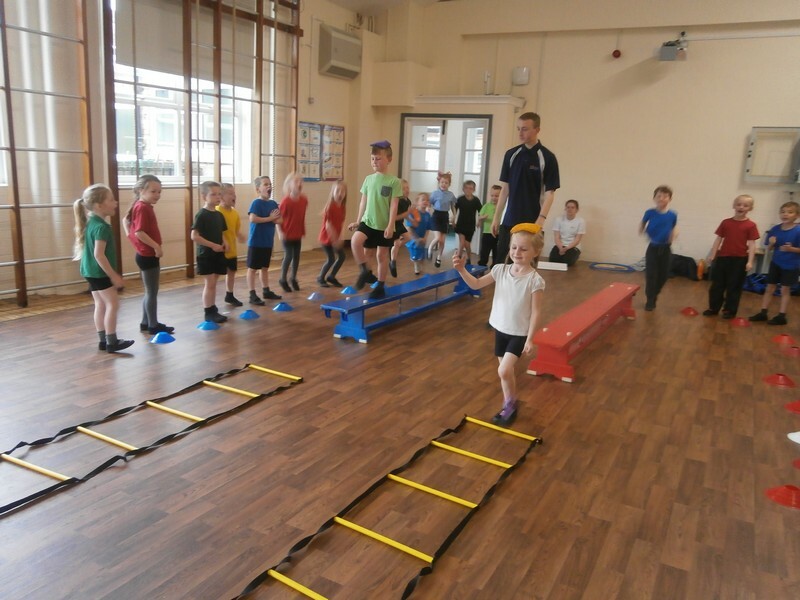 Year 1 and 2 children enjoy taking part in a tennis workshop. 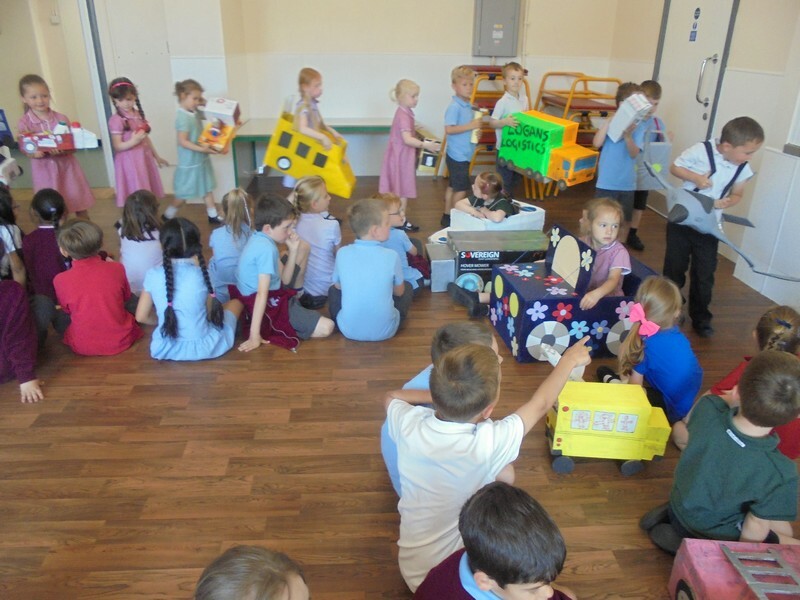 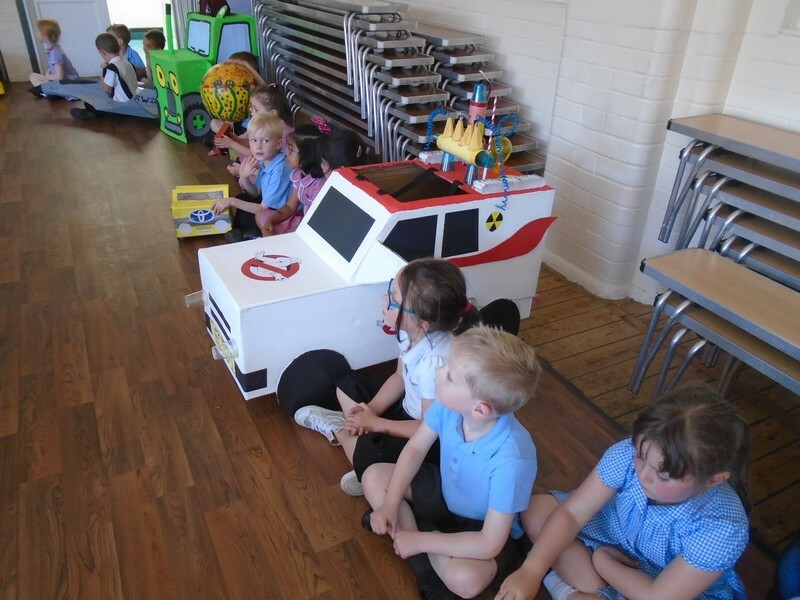 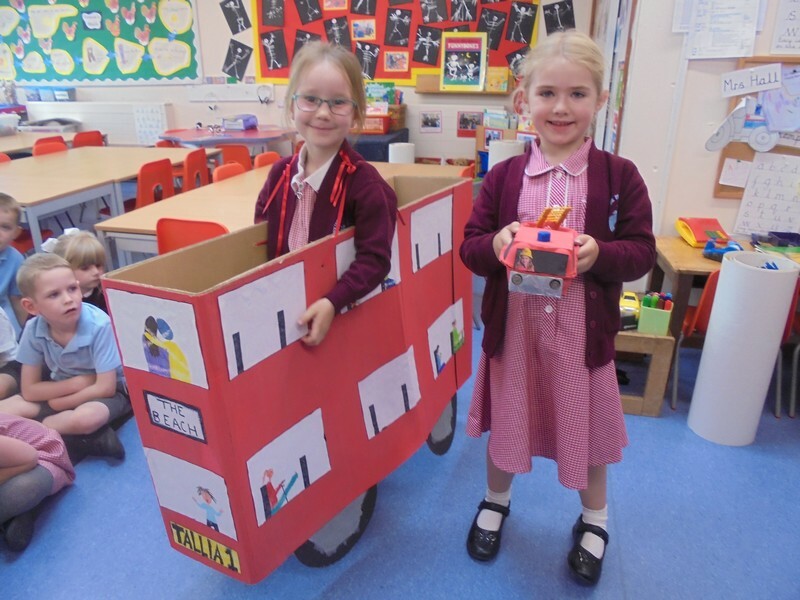 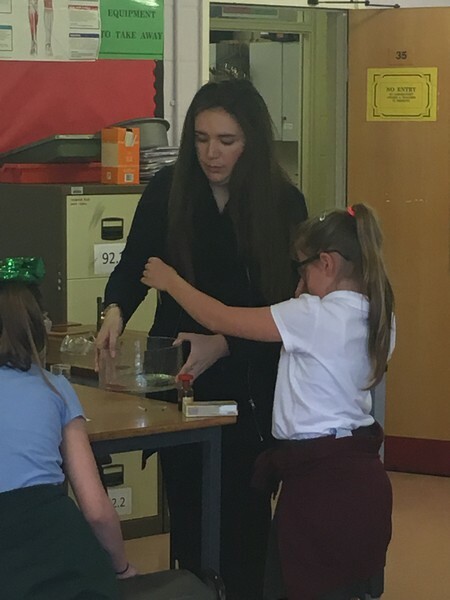 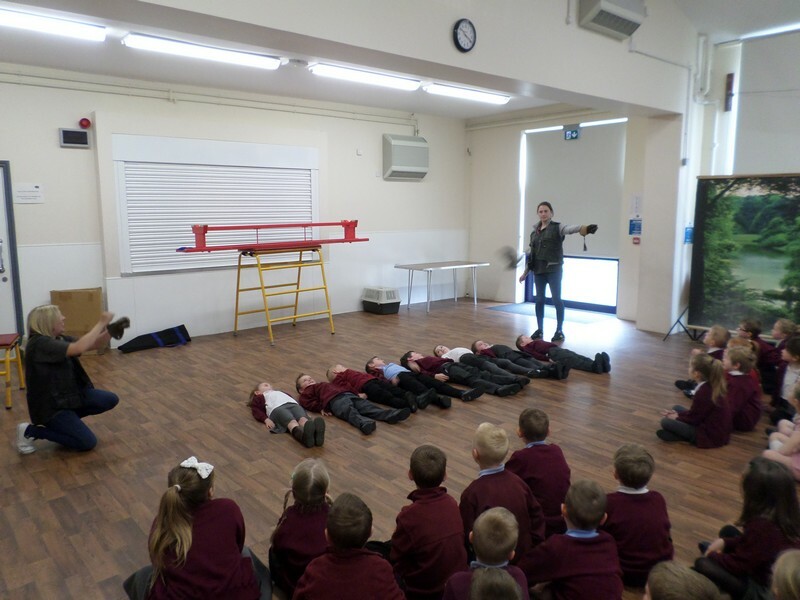 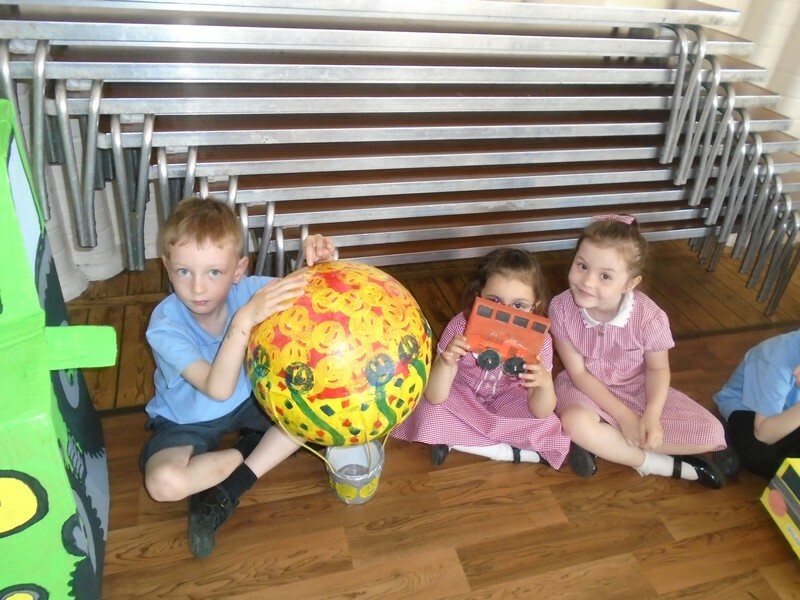 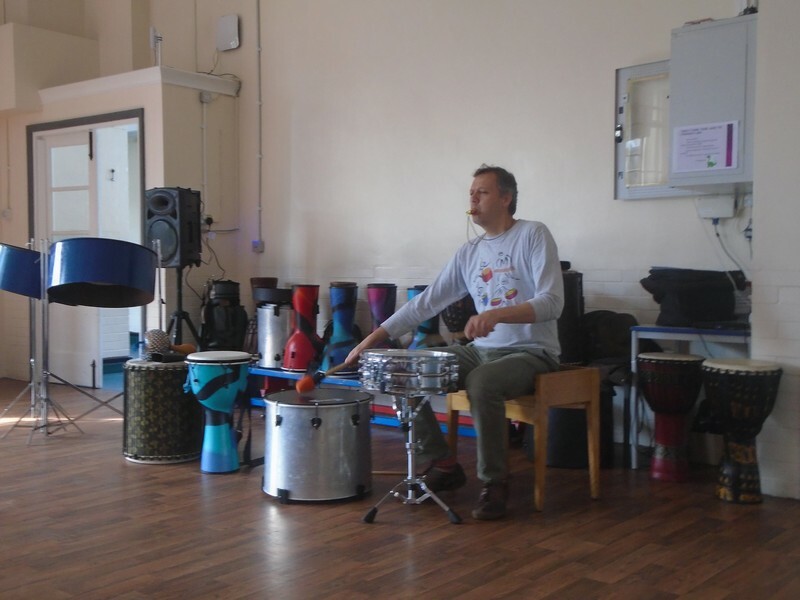 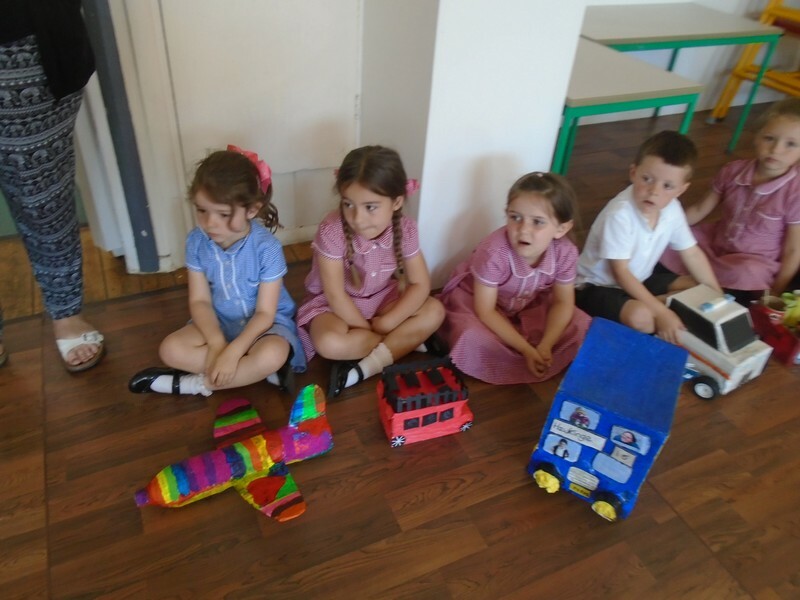 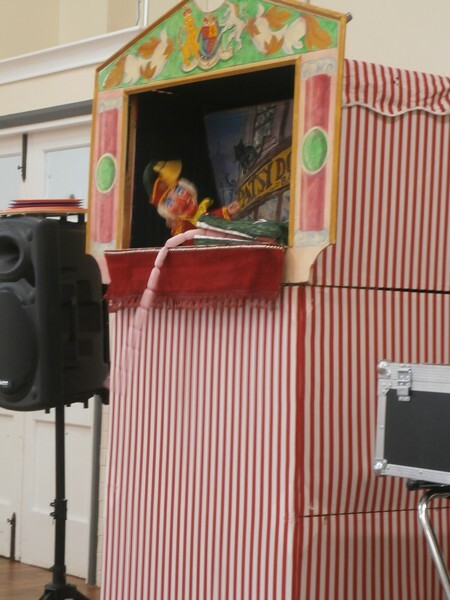 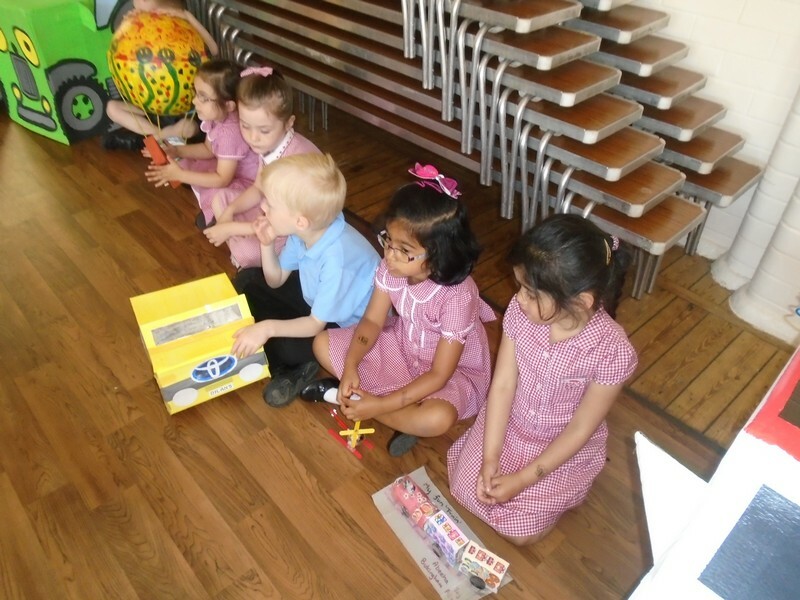 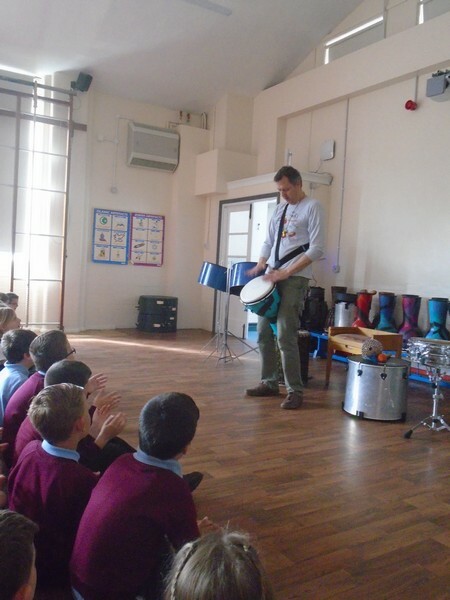 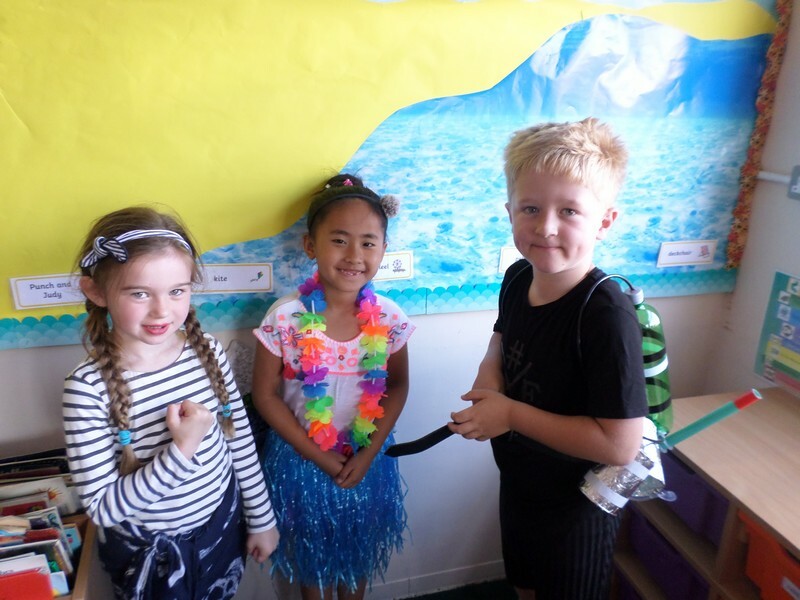 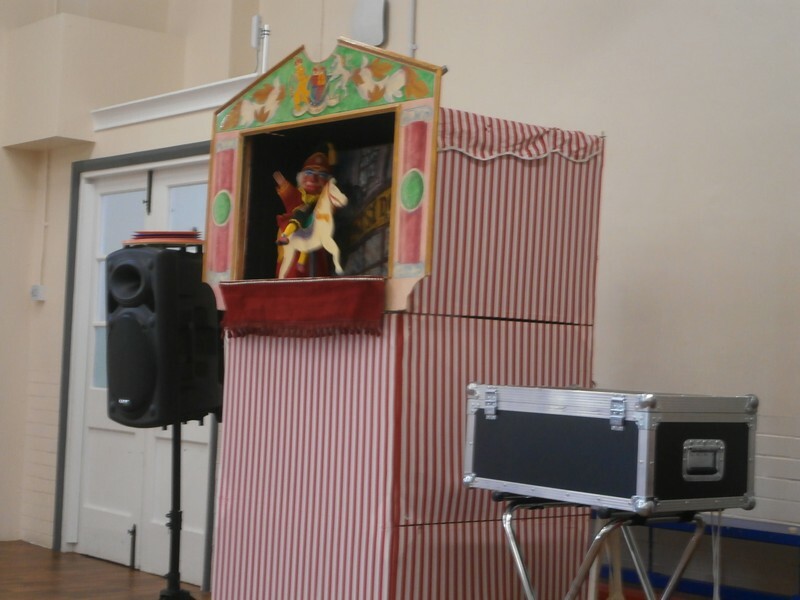 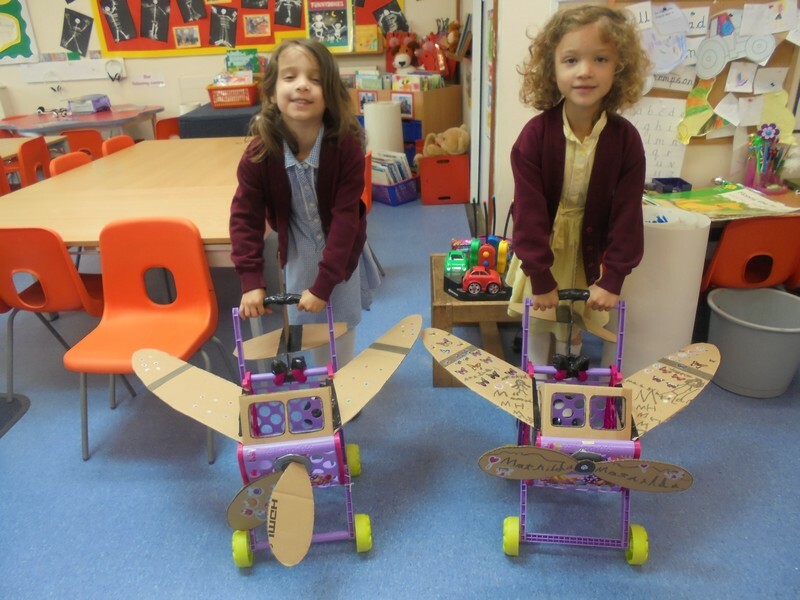 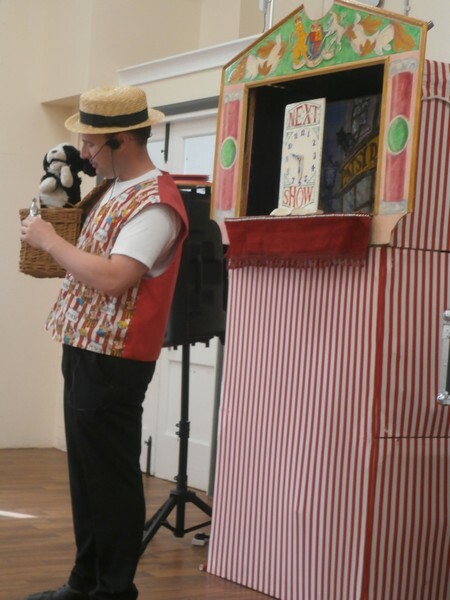 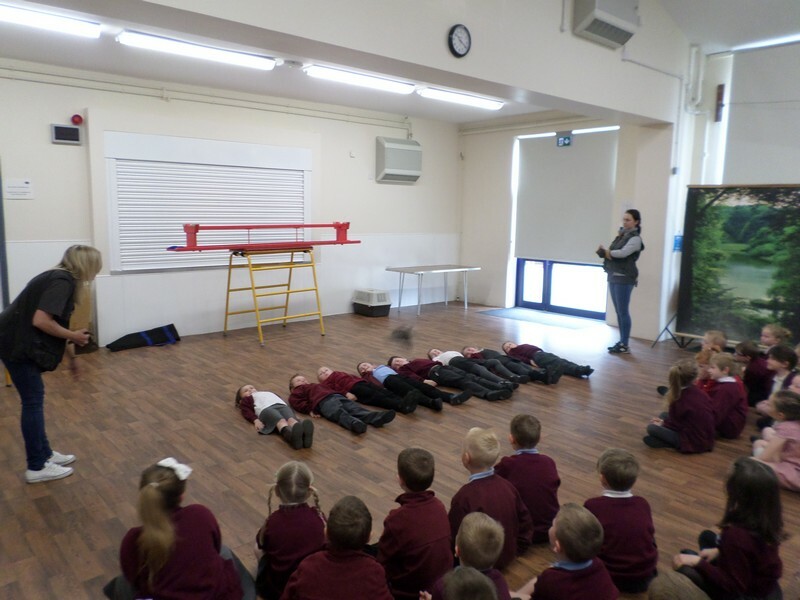 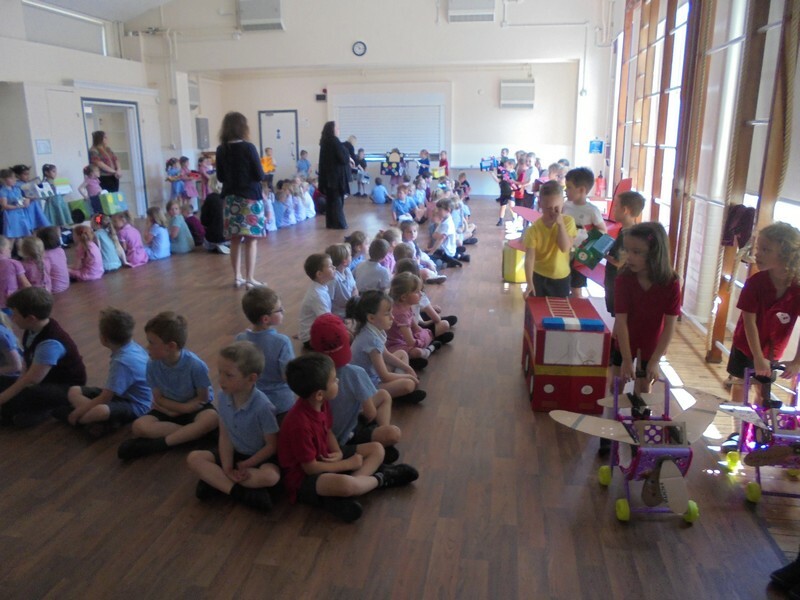 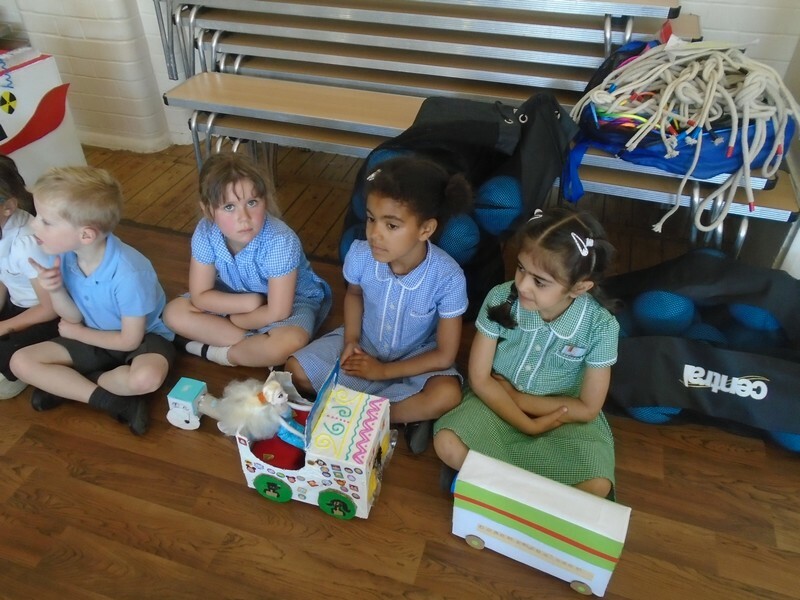 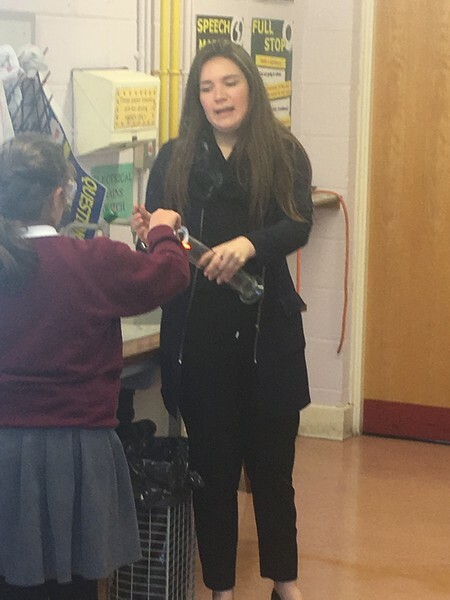 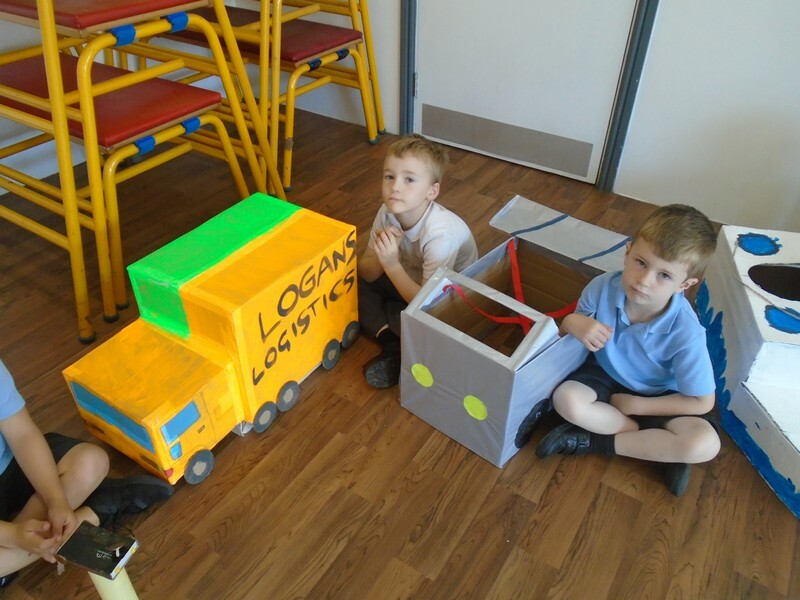 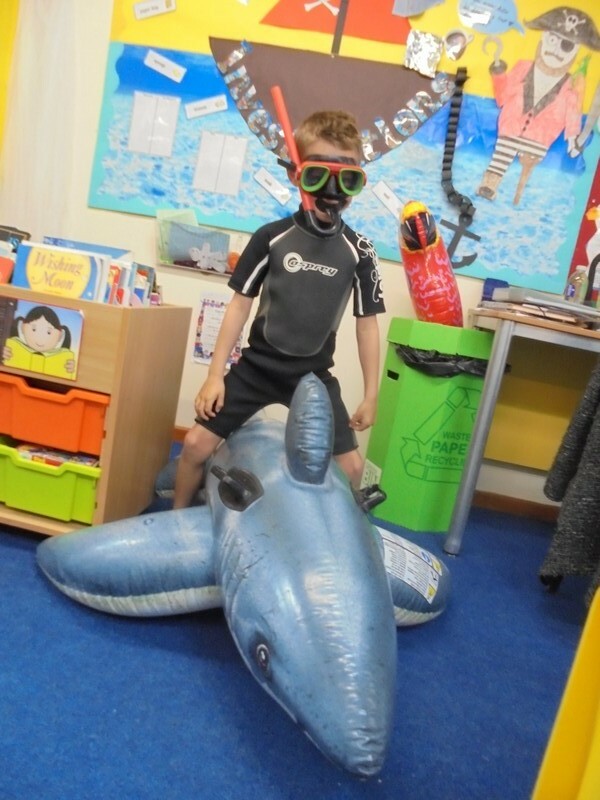 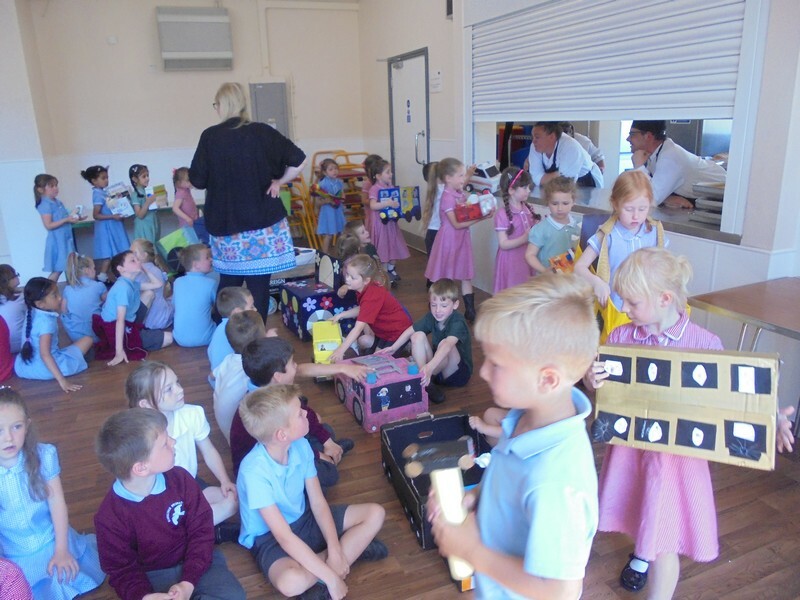 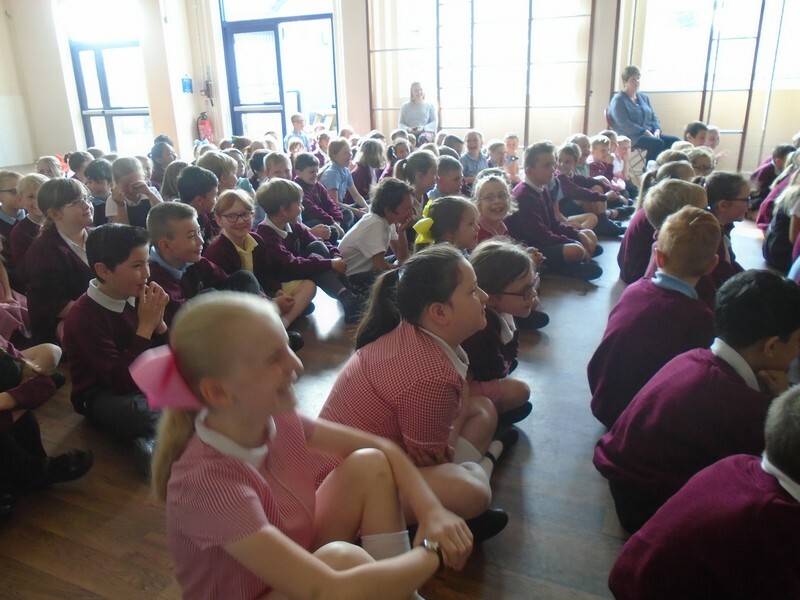 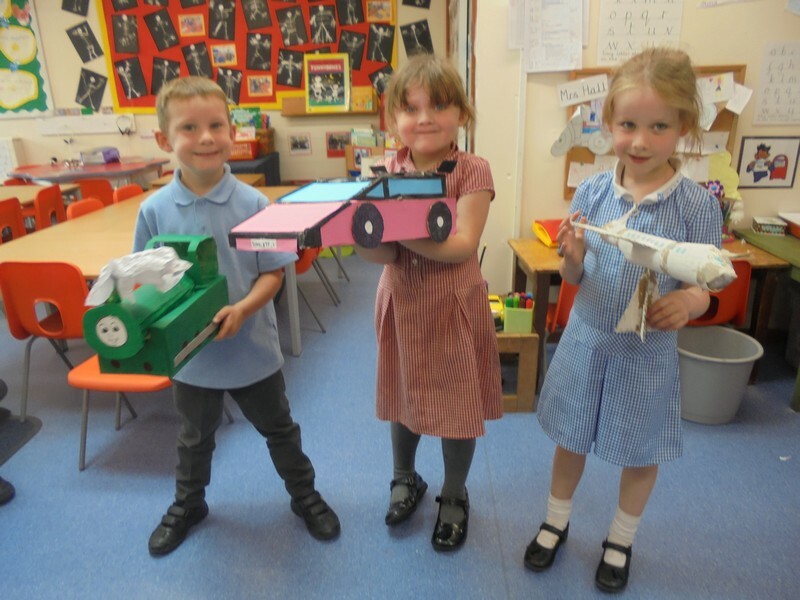 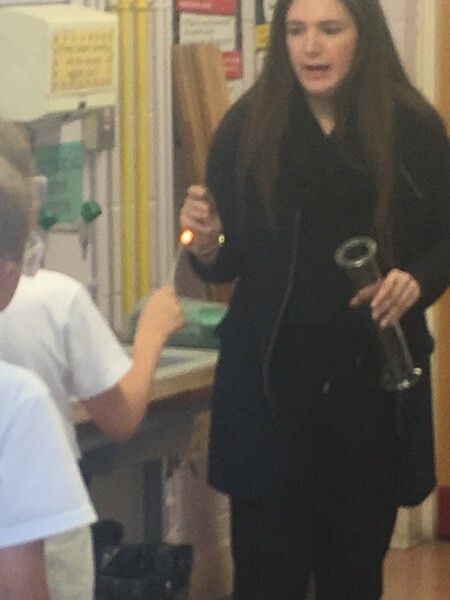 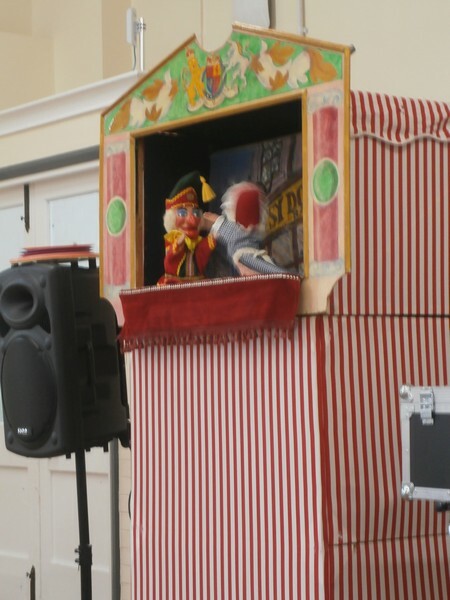 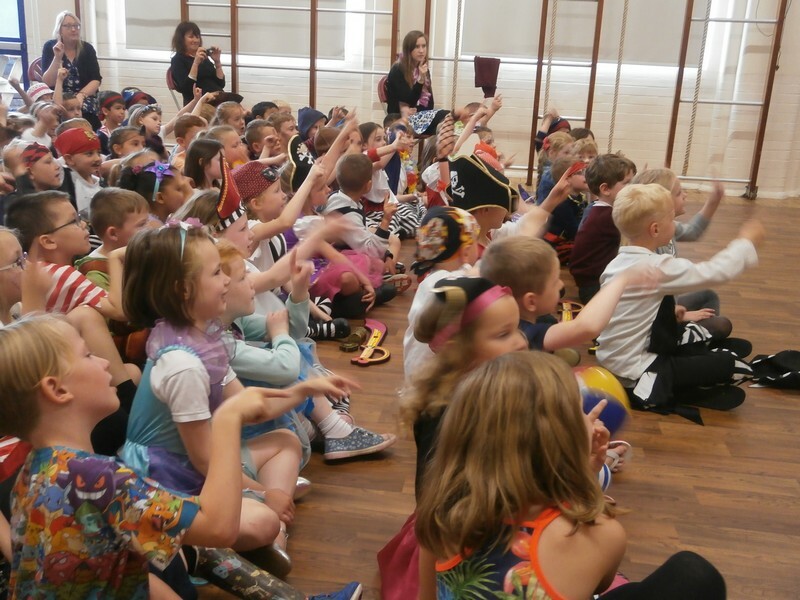 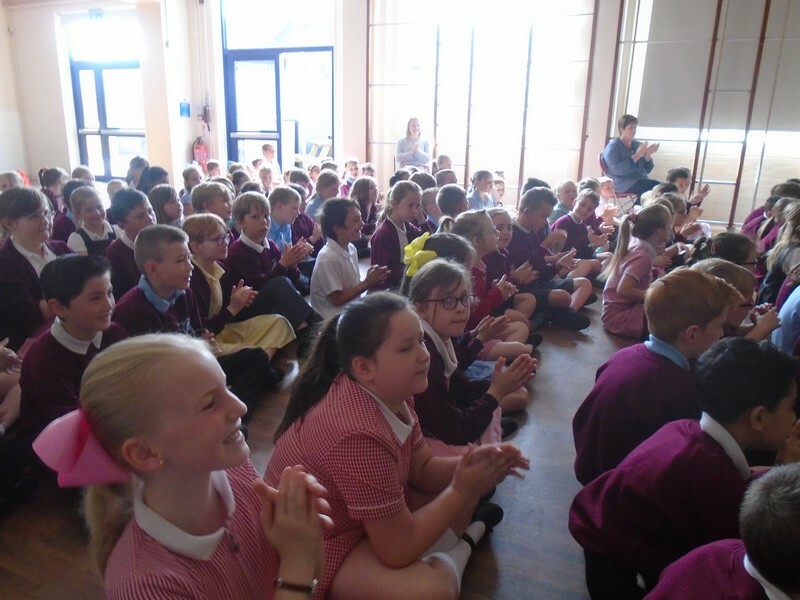 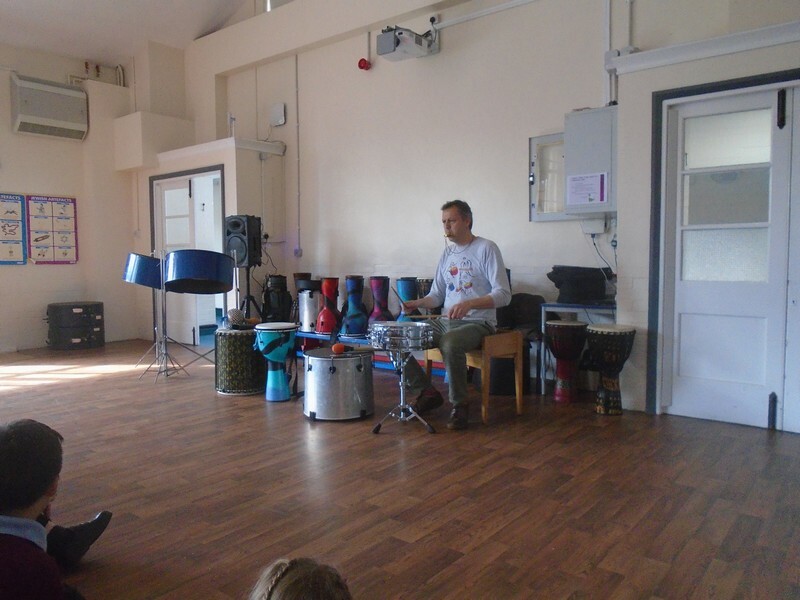 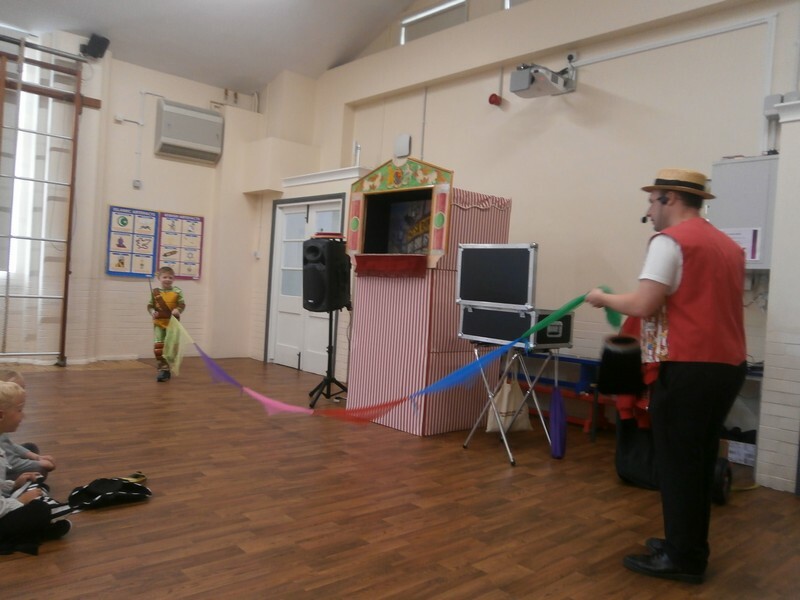 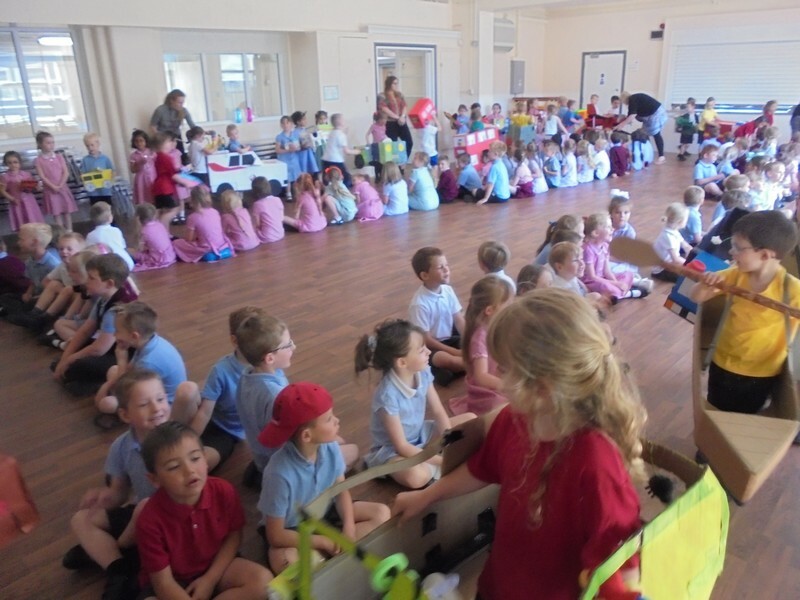 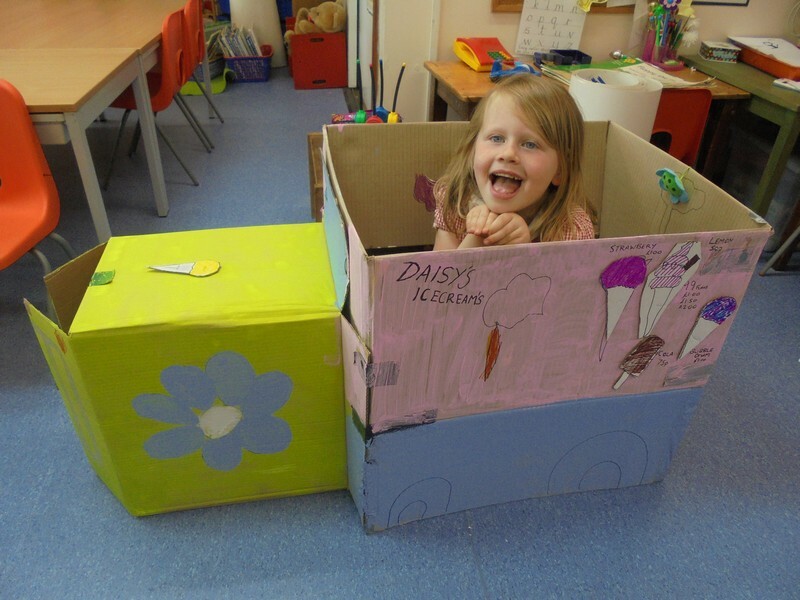 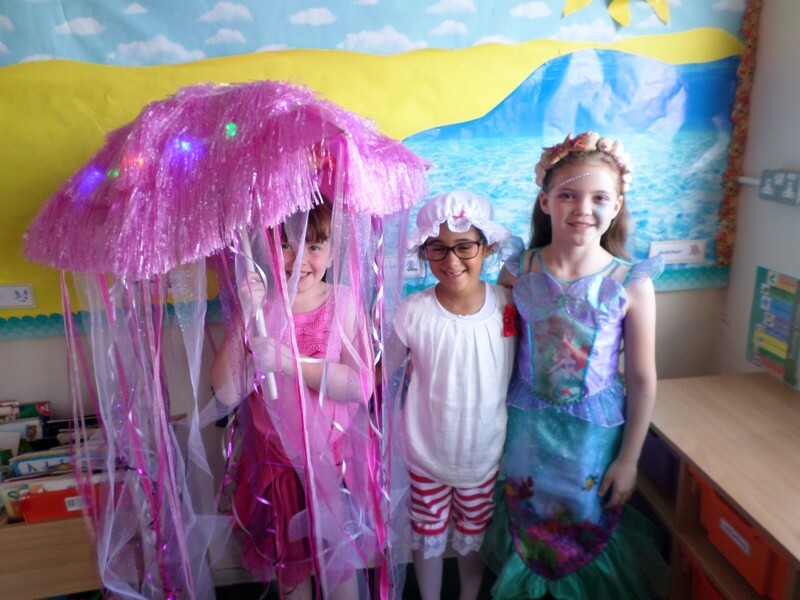 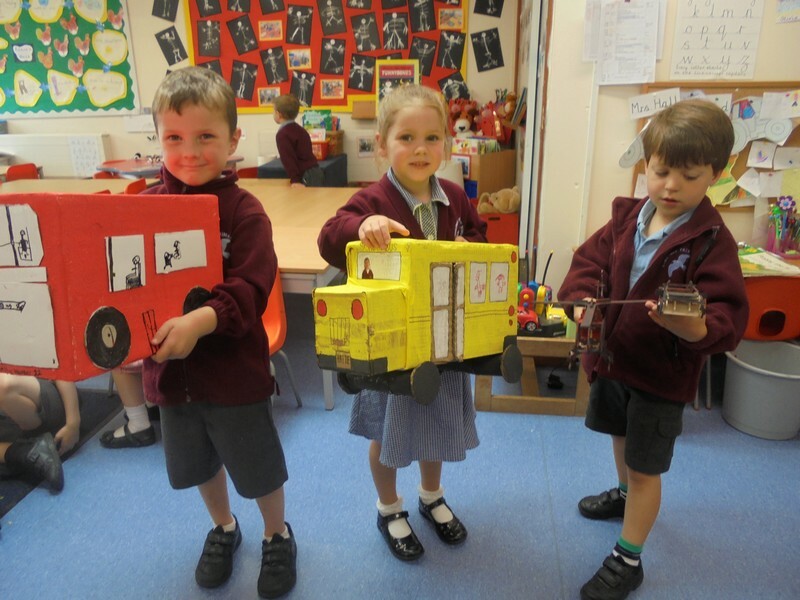 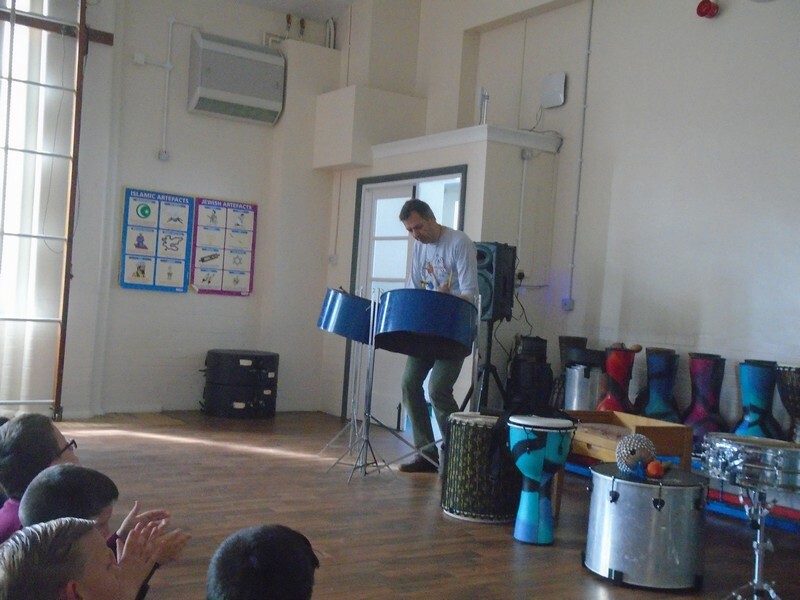 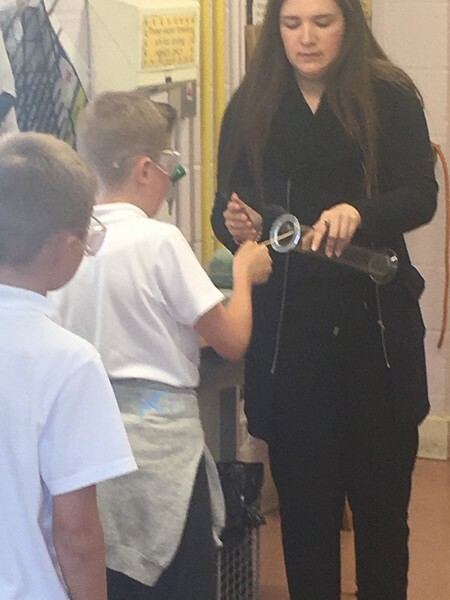 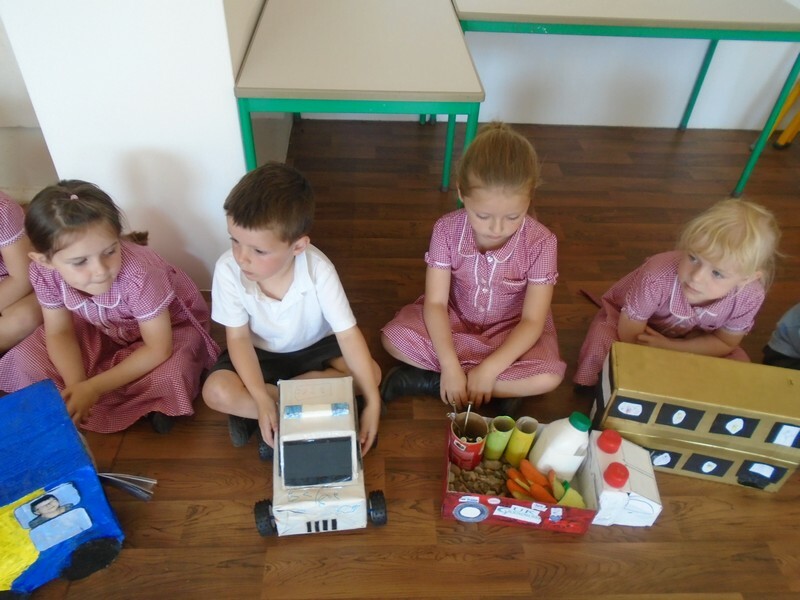 Key Stage 1 children enjoy a visit from the Fun Factory. 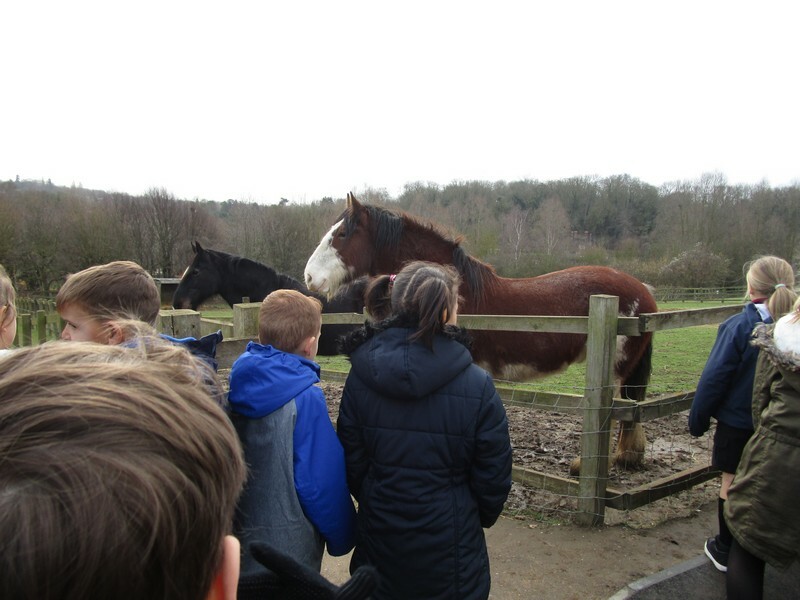 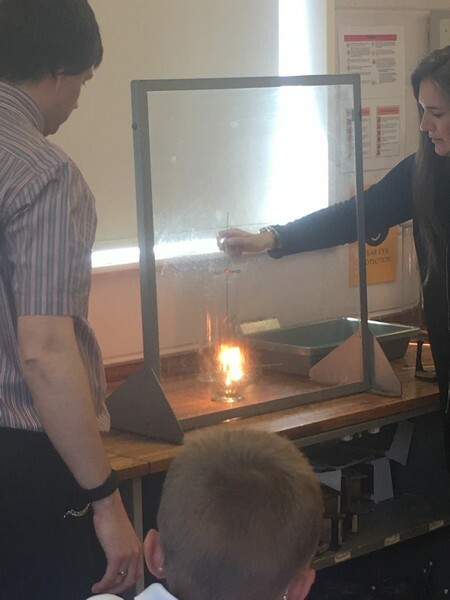 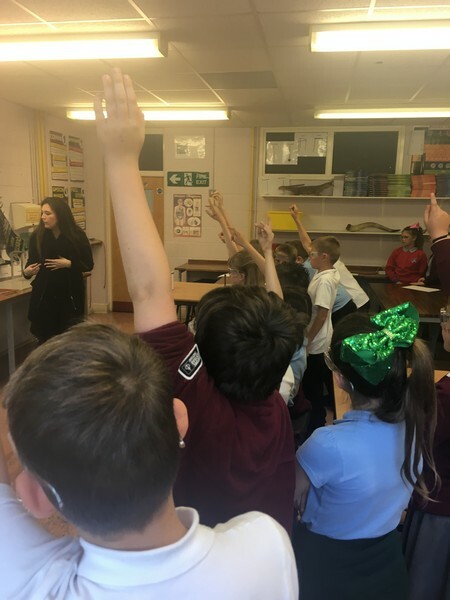 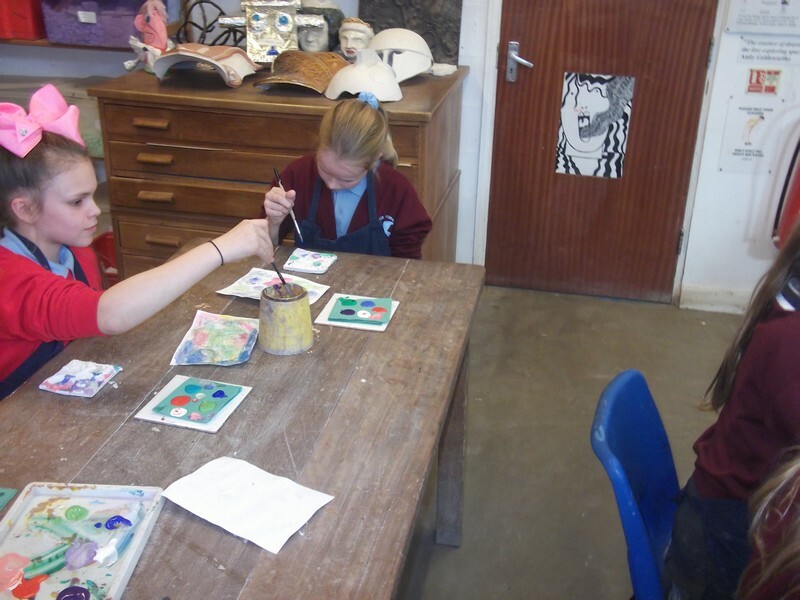 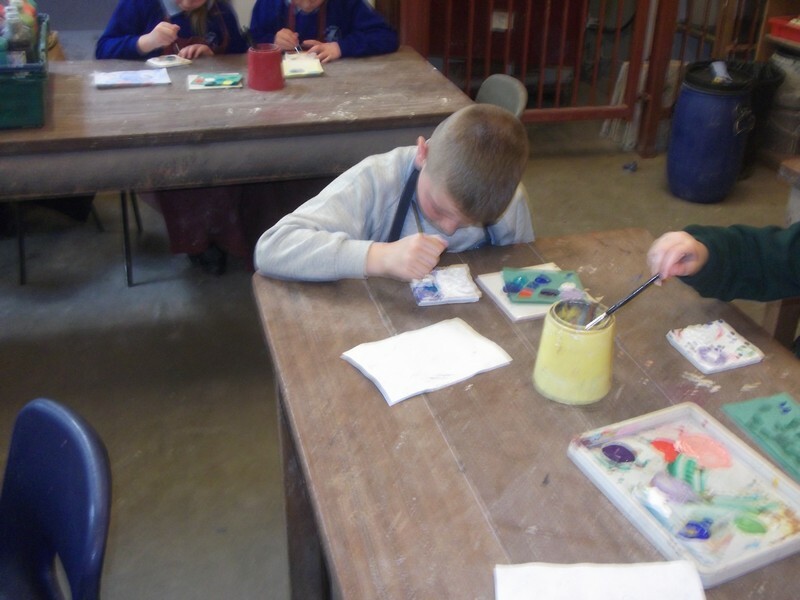 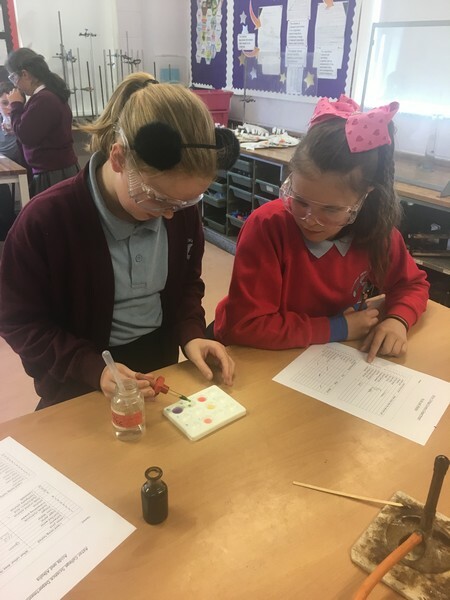 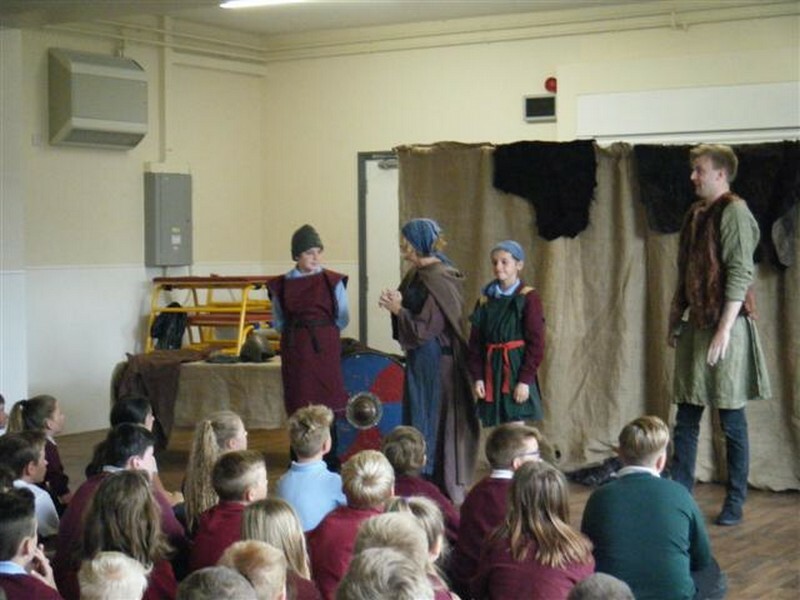 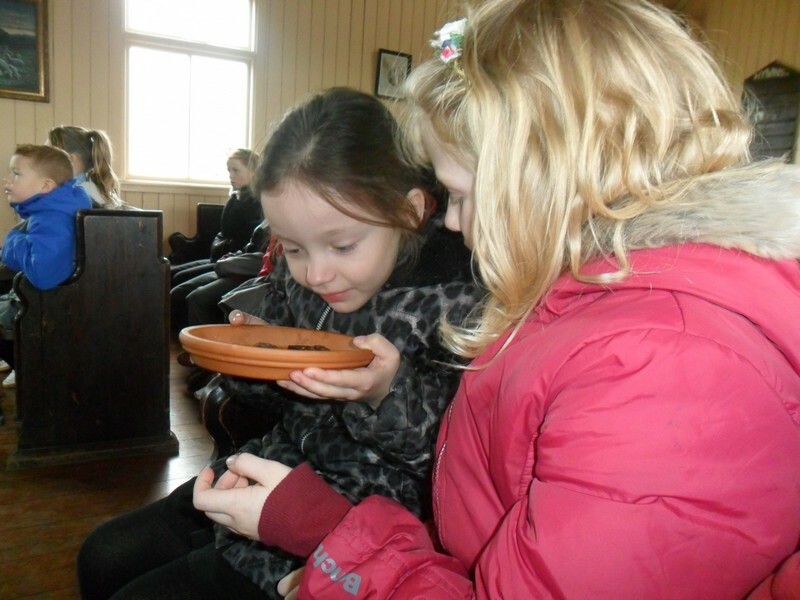 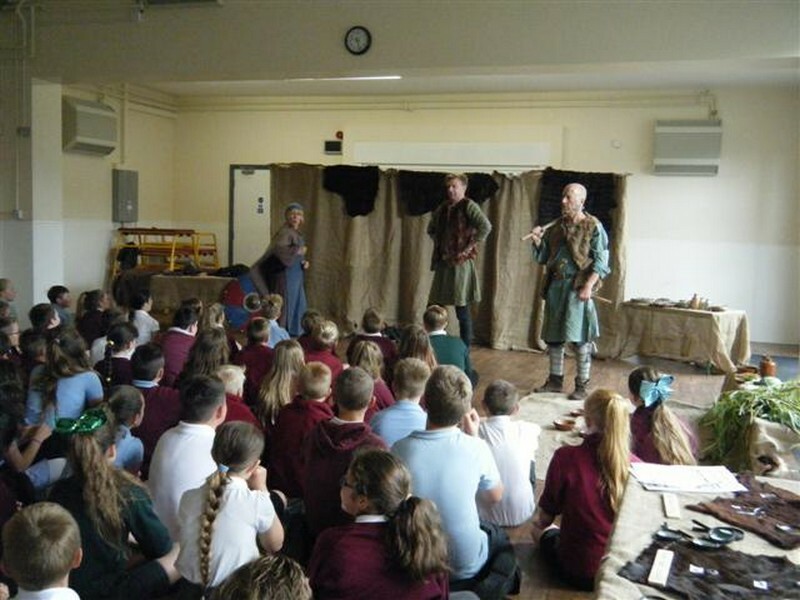 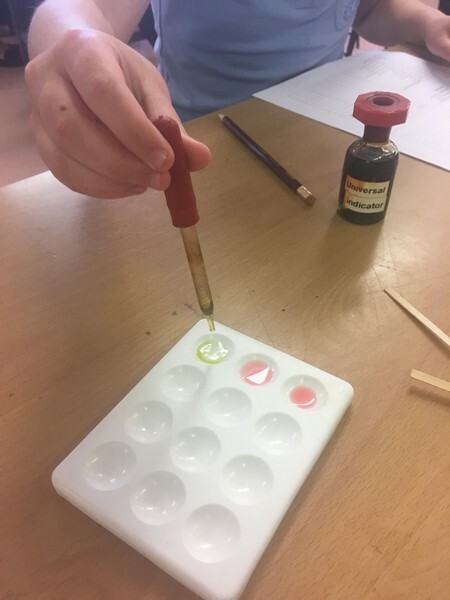 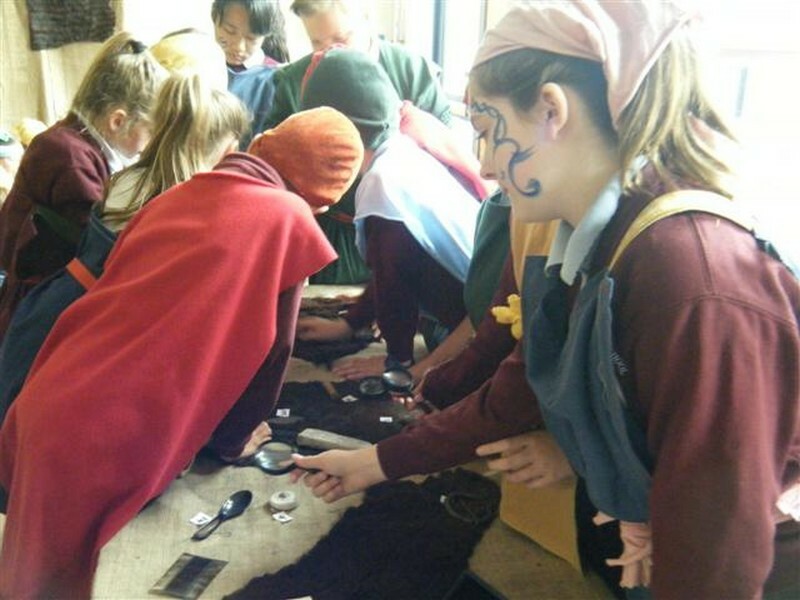 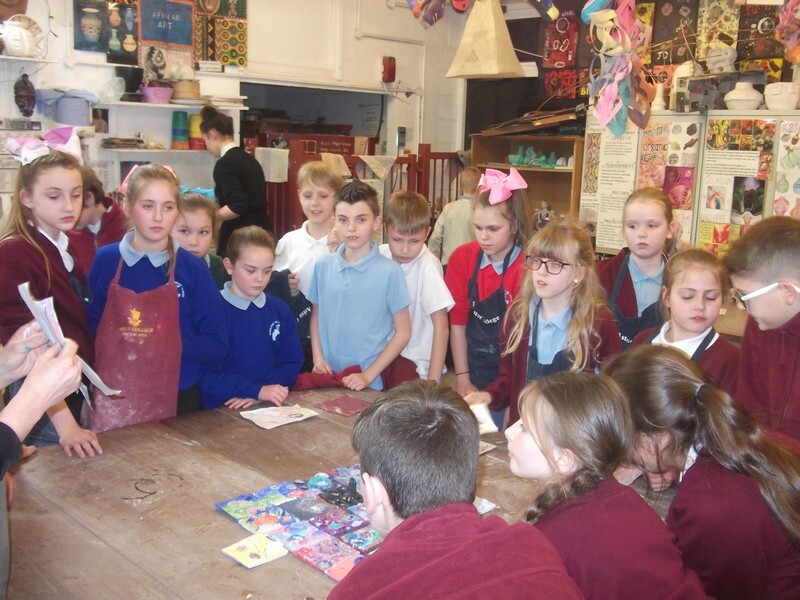 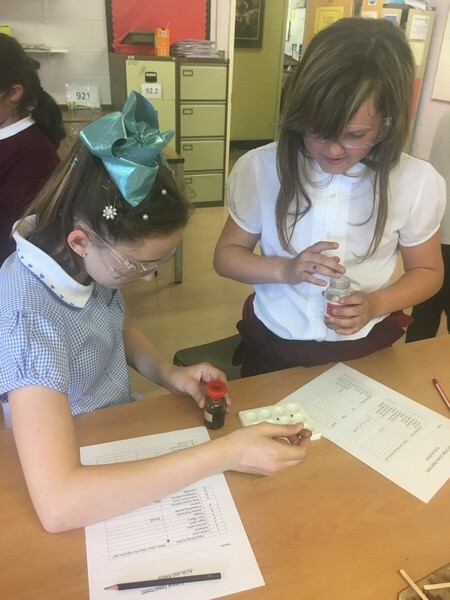 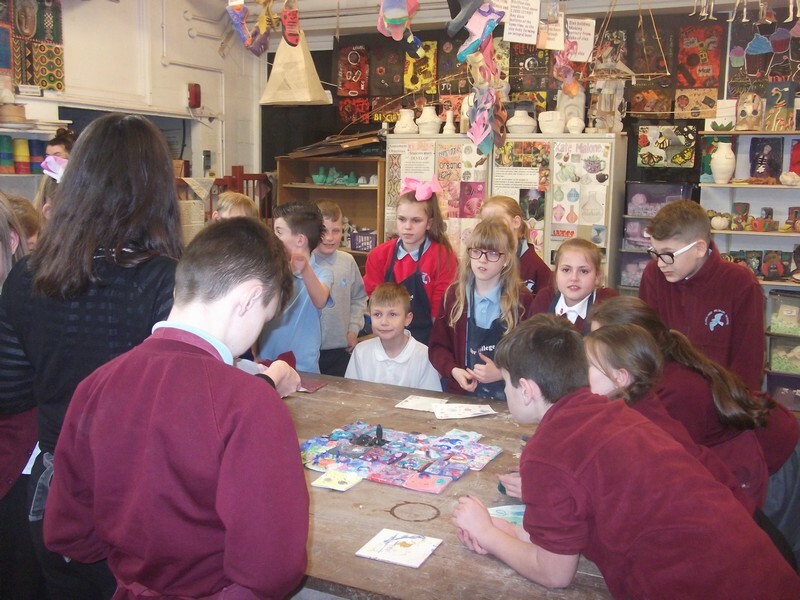 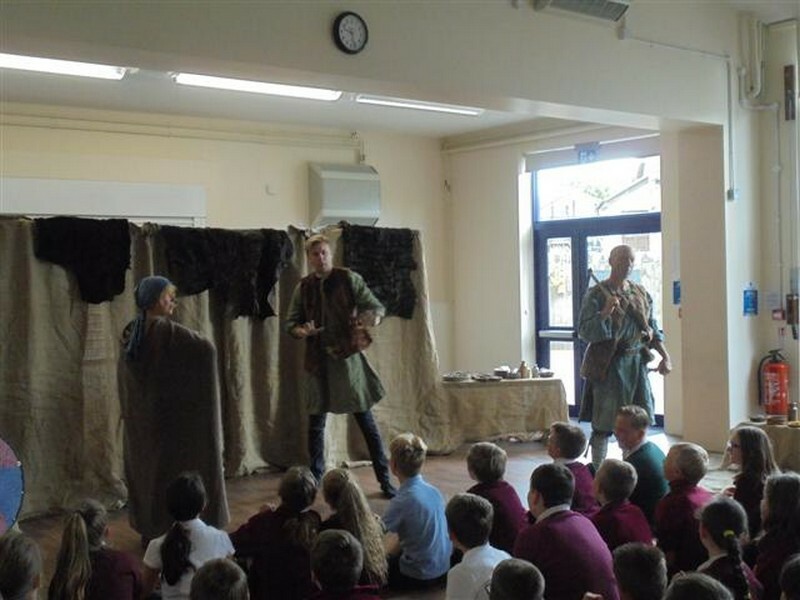 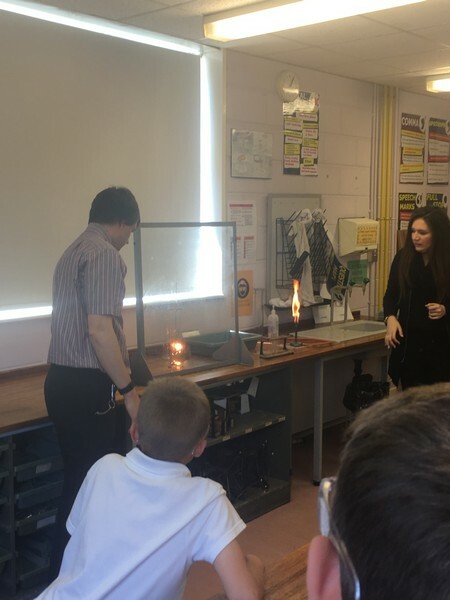 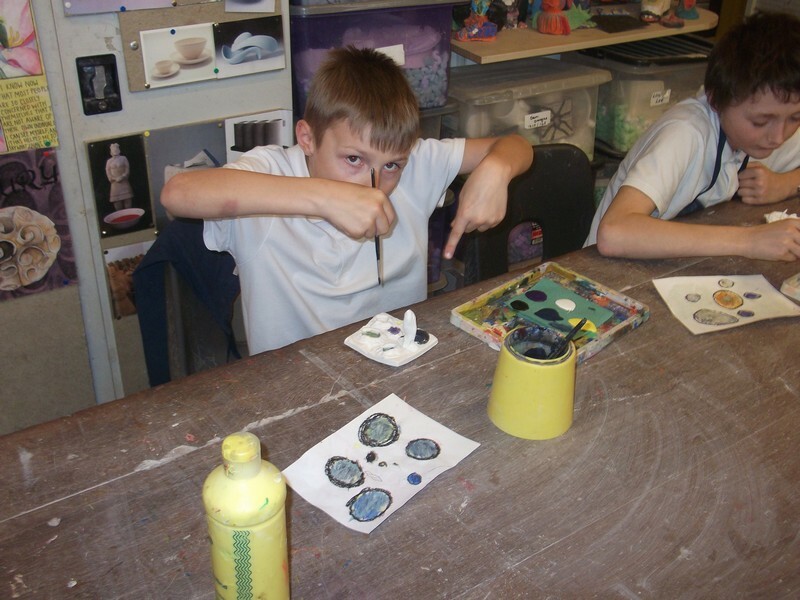 Year 5 and 6 children take a trip to Astor as part of their topic. 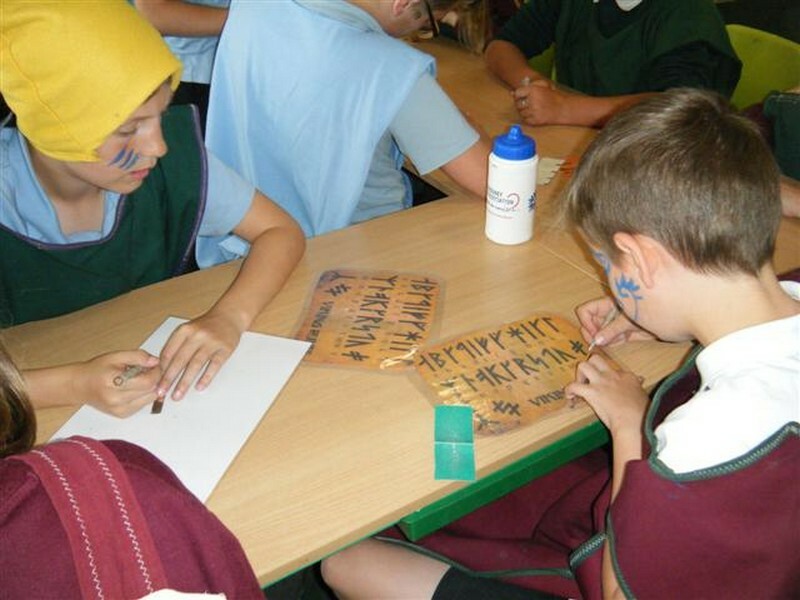 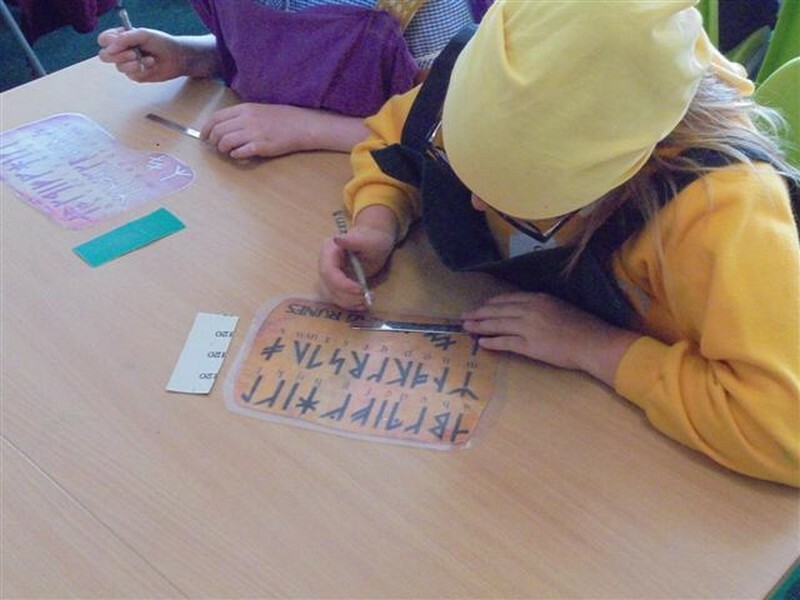 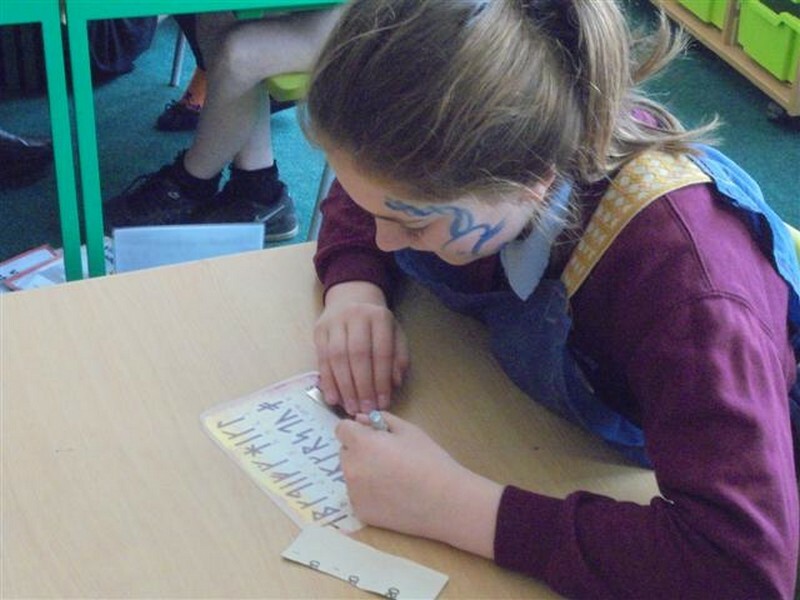 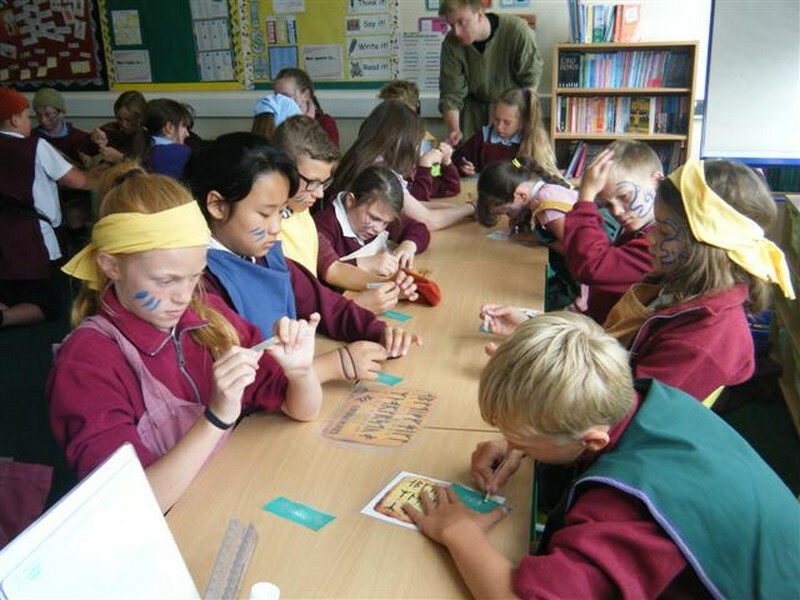 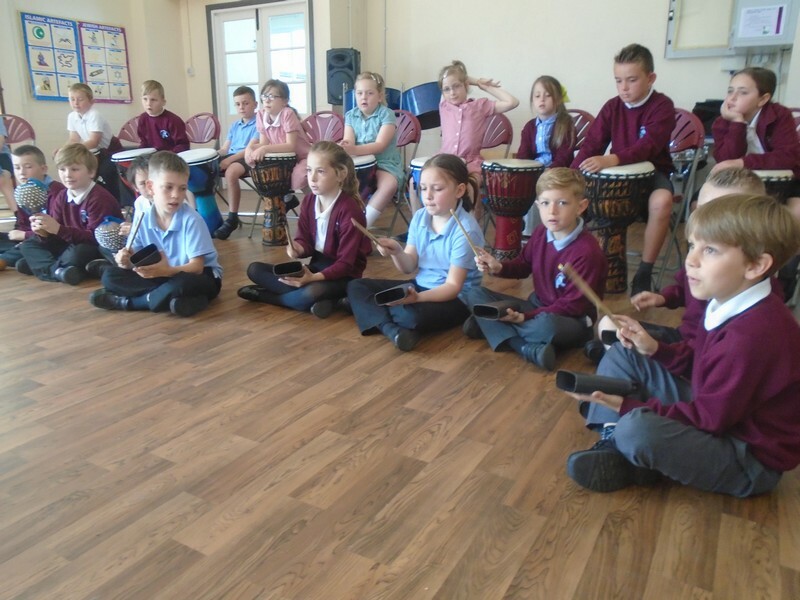 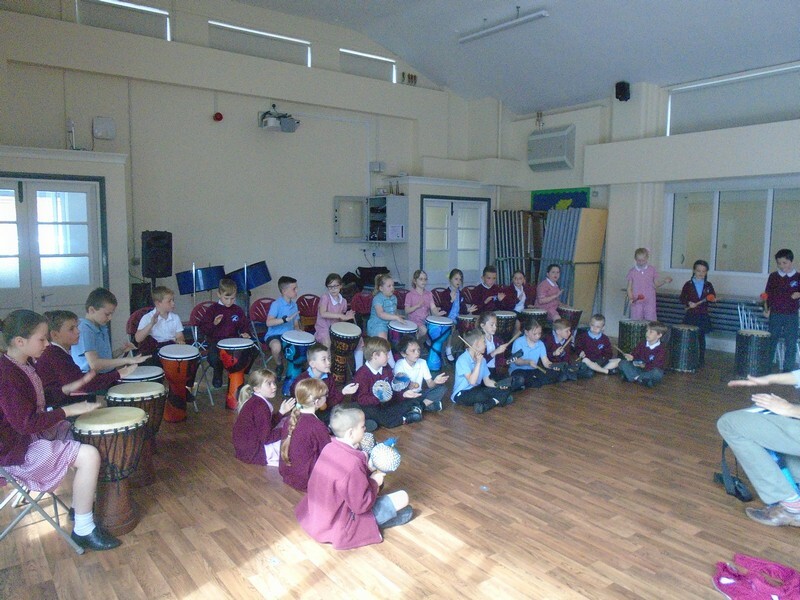 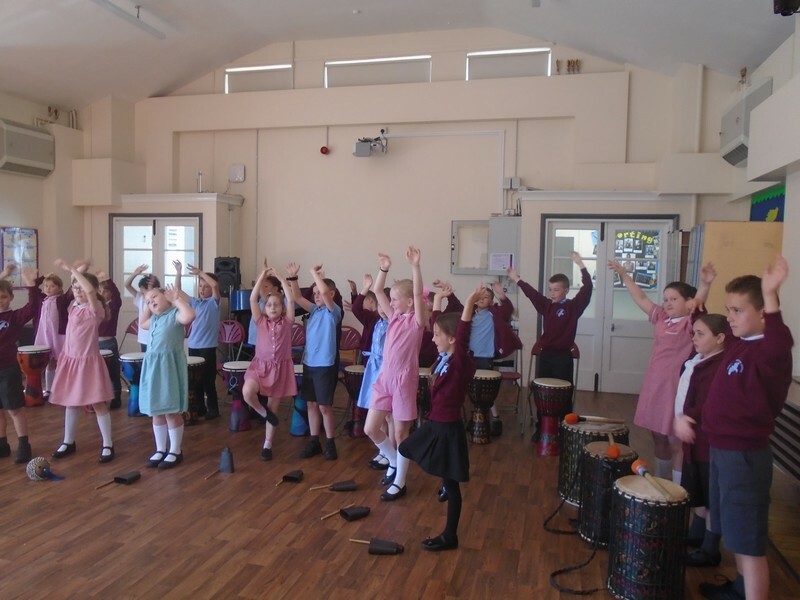 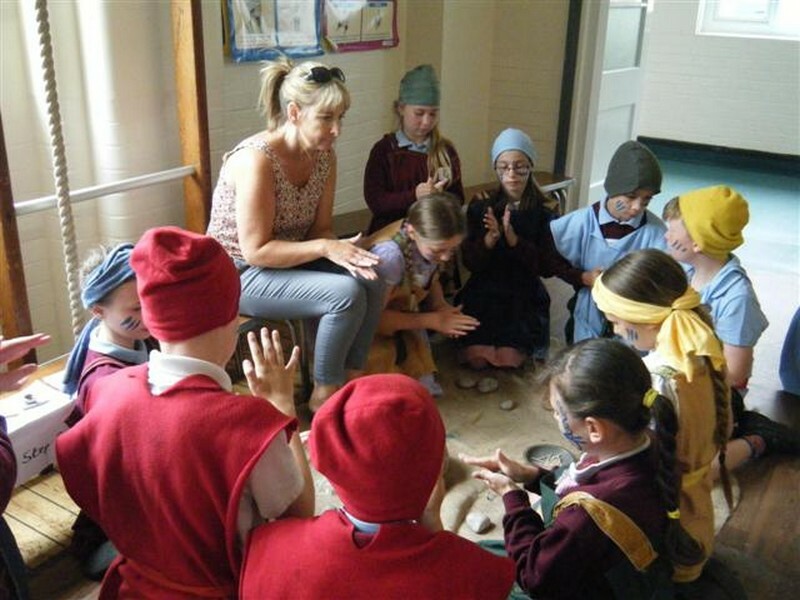 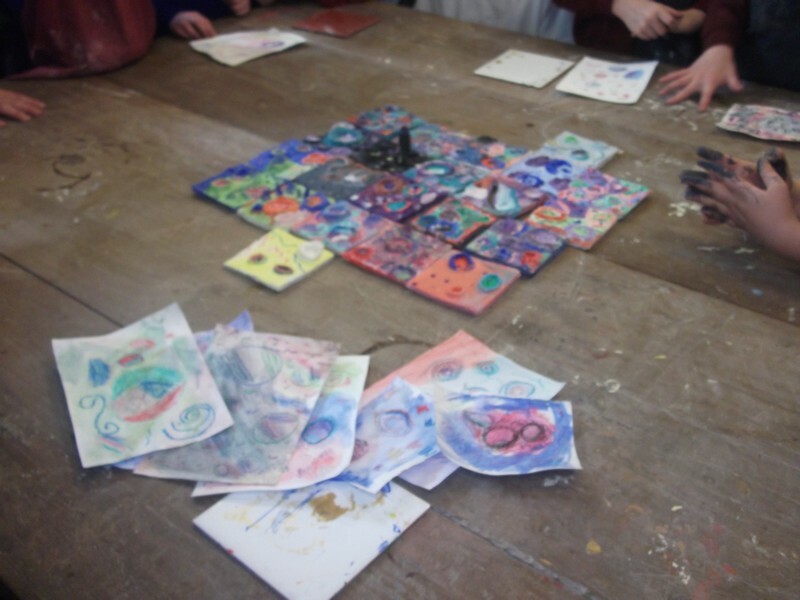 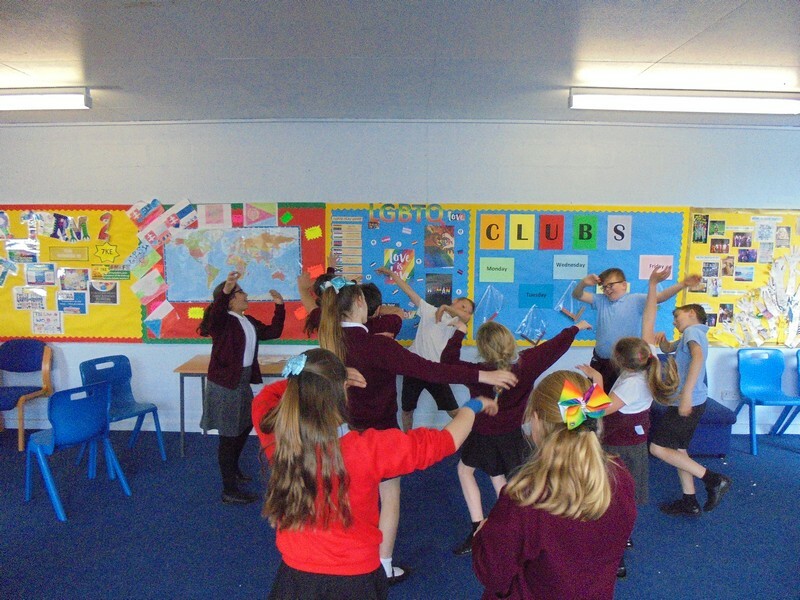 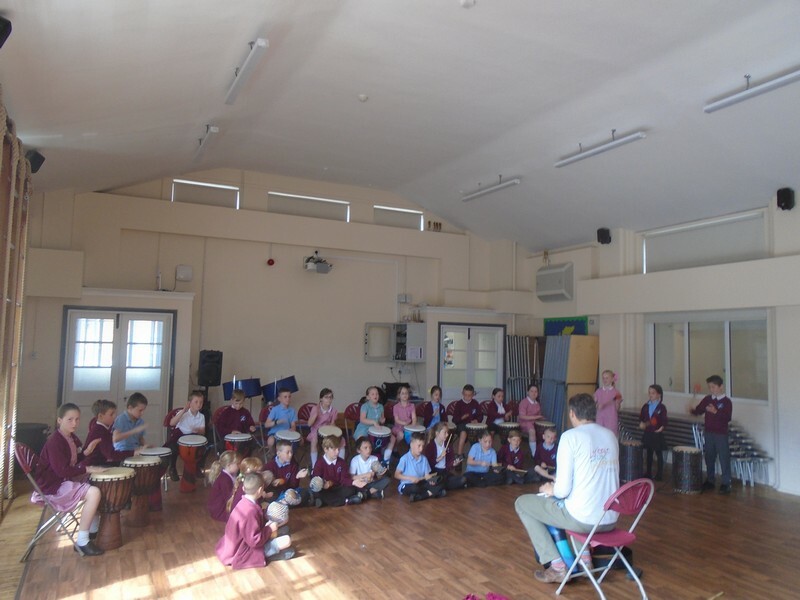 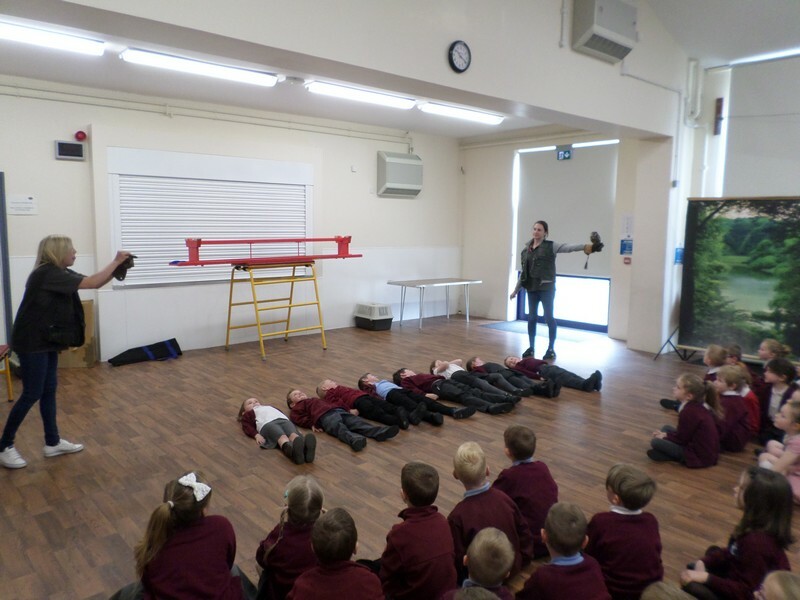 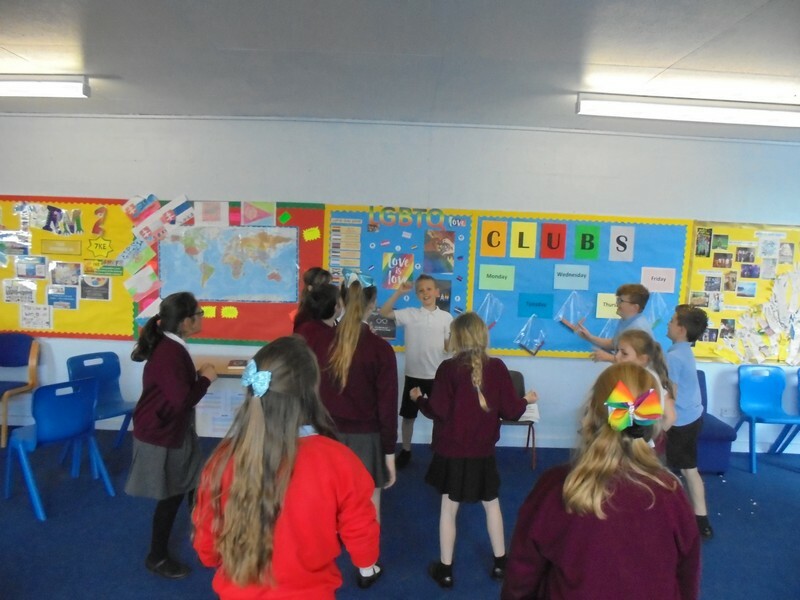 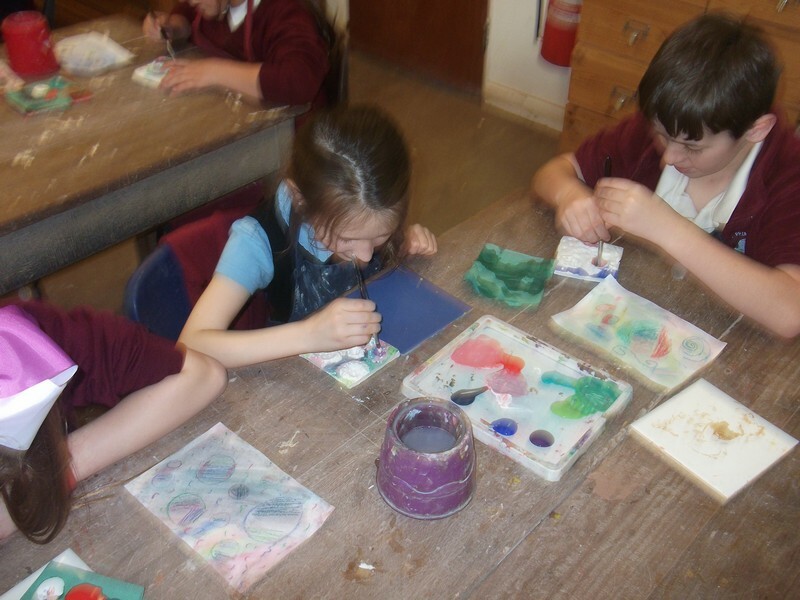 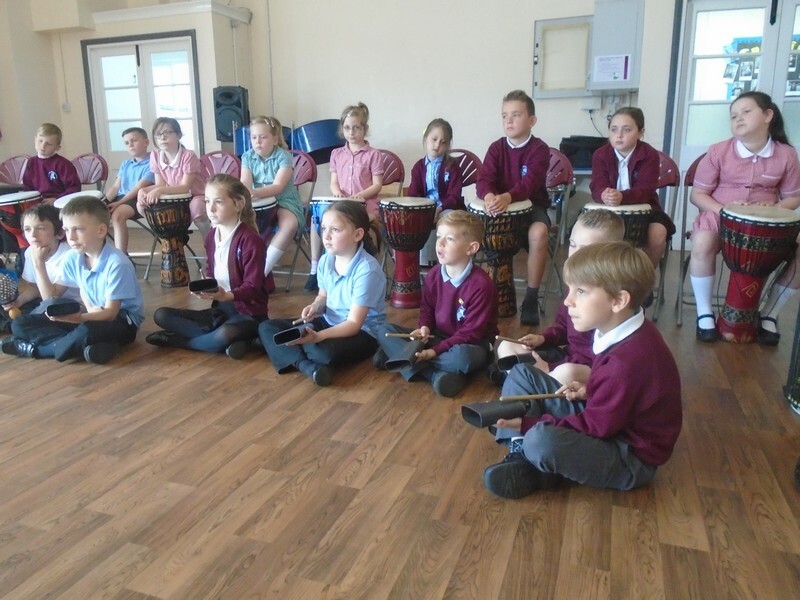 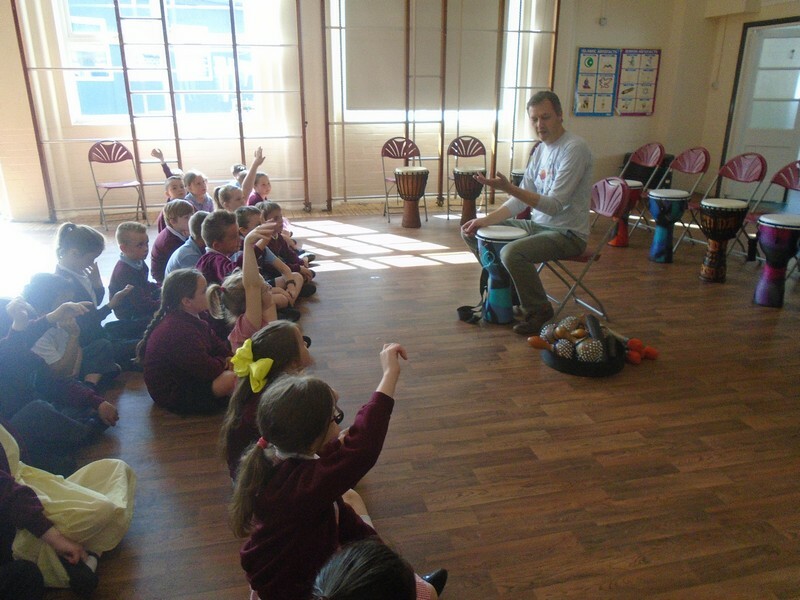 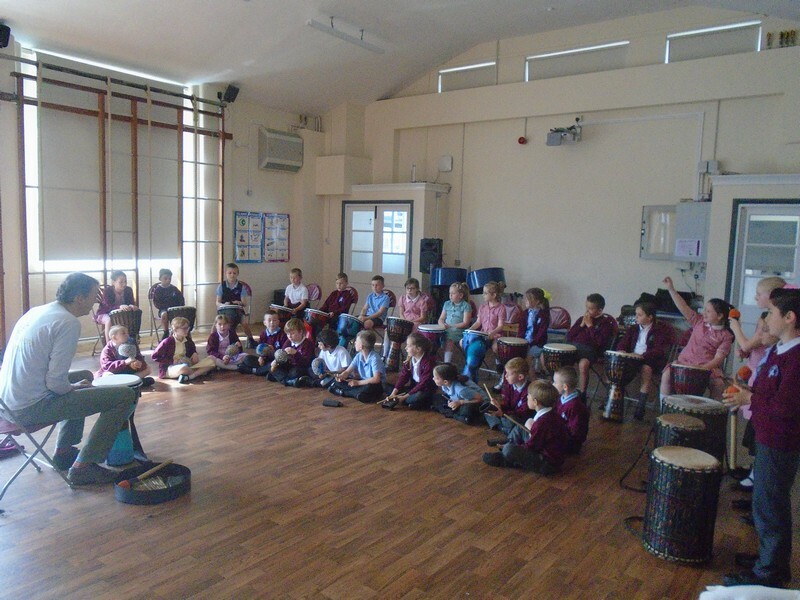 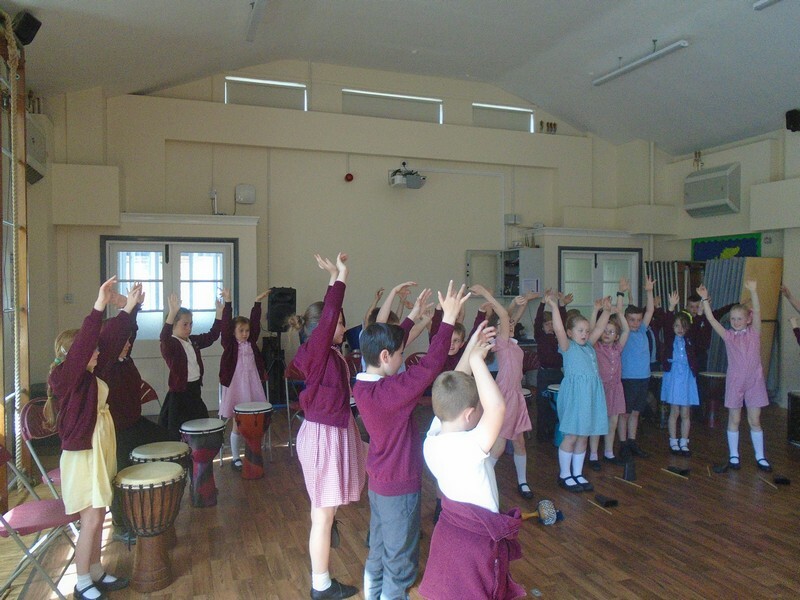 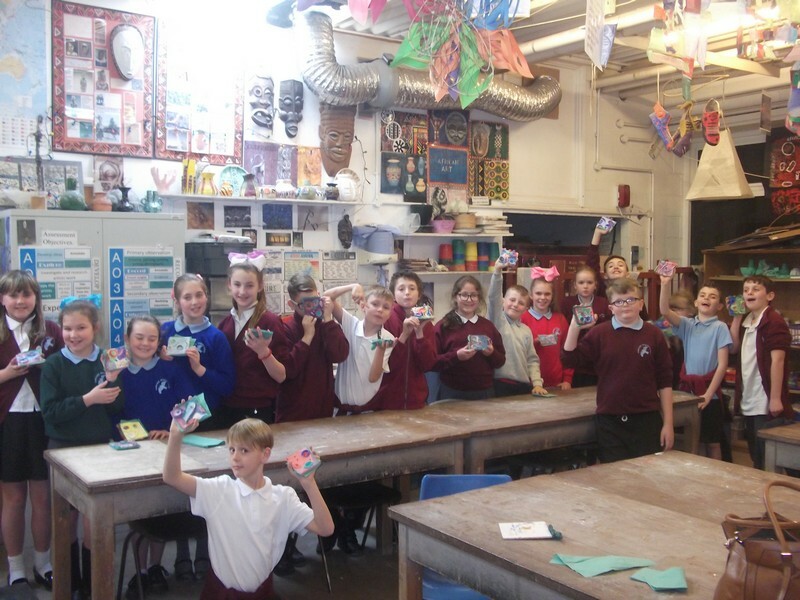 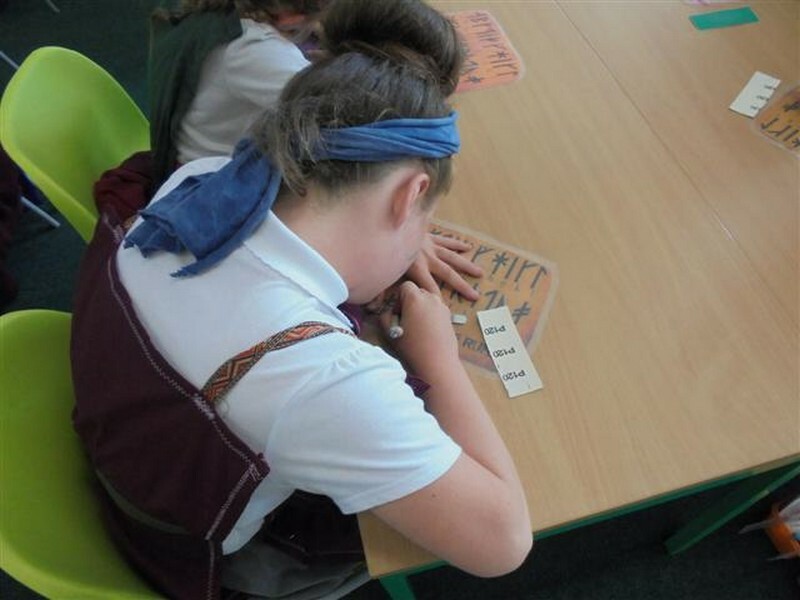 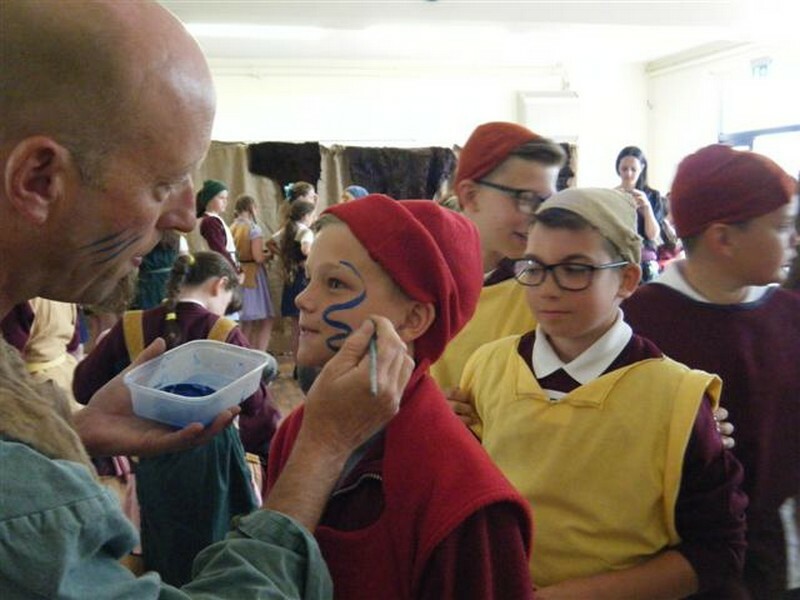 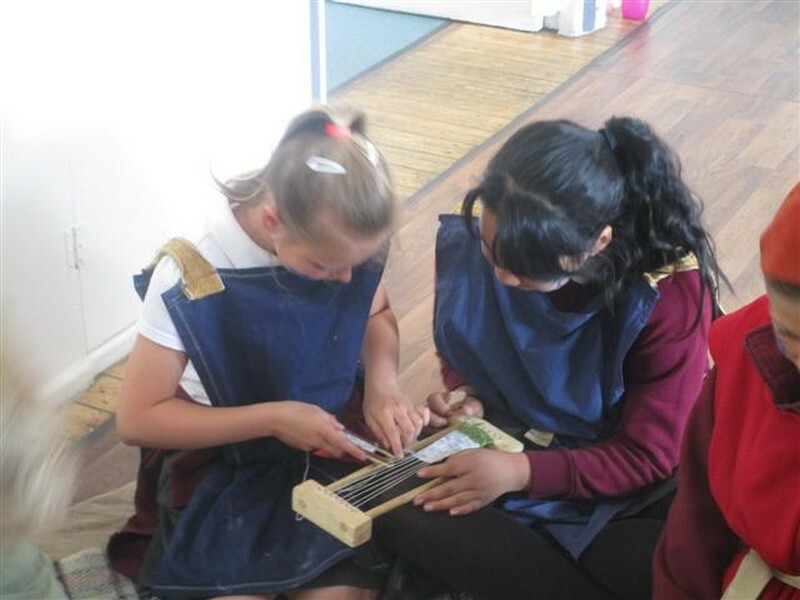 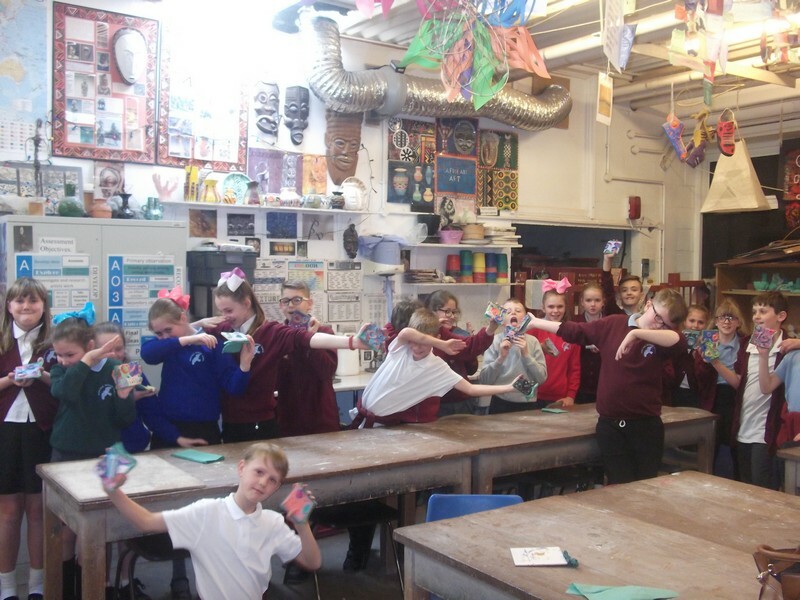 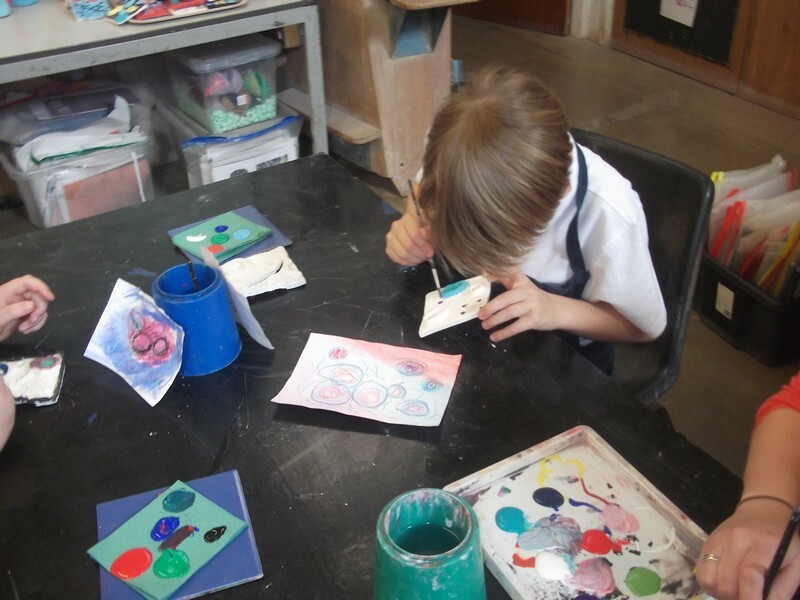 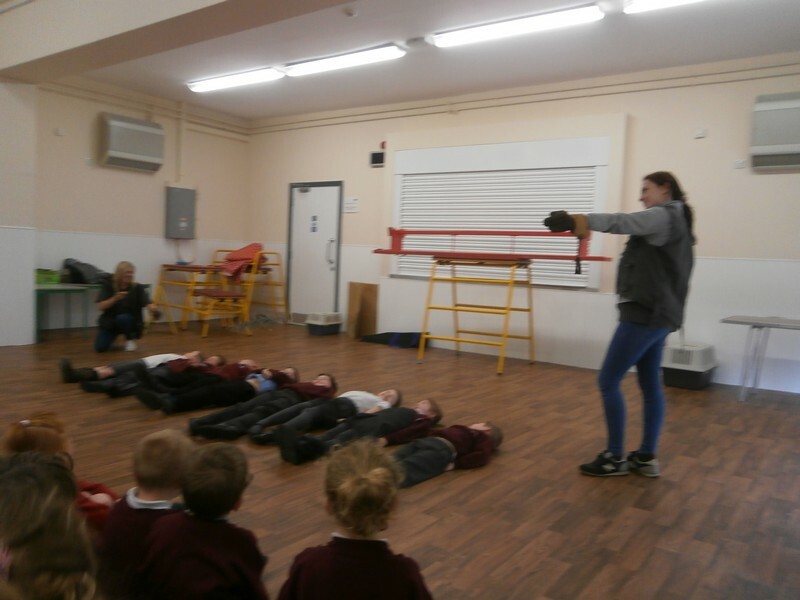 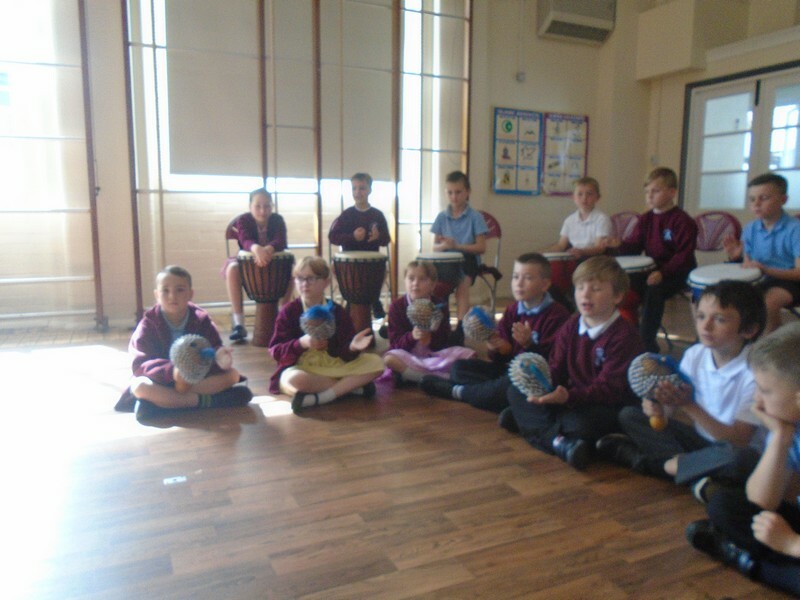 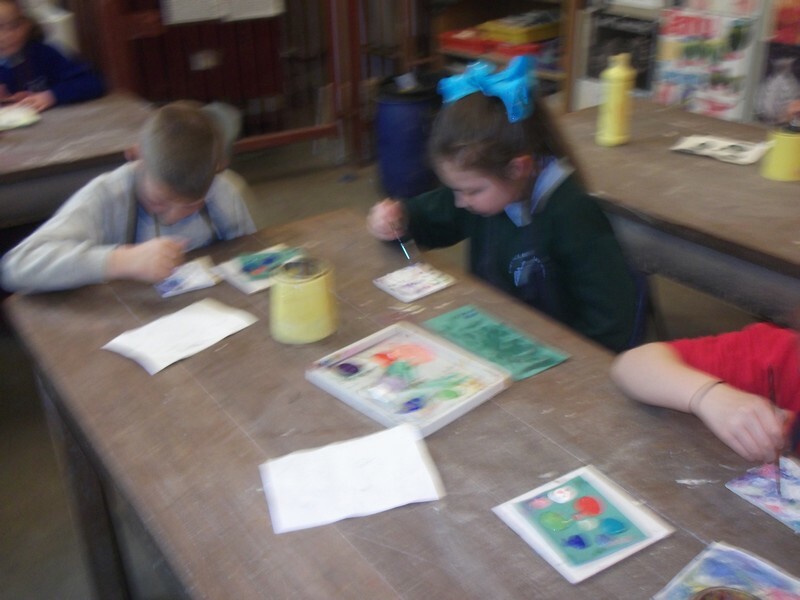 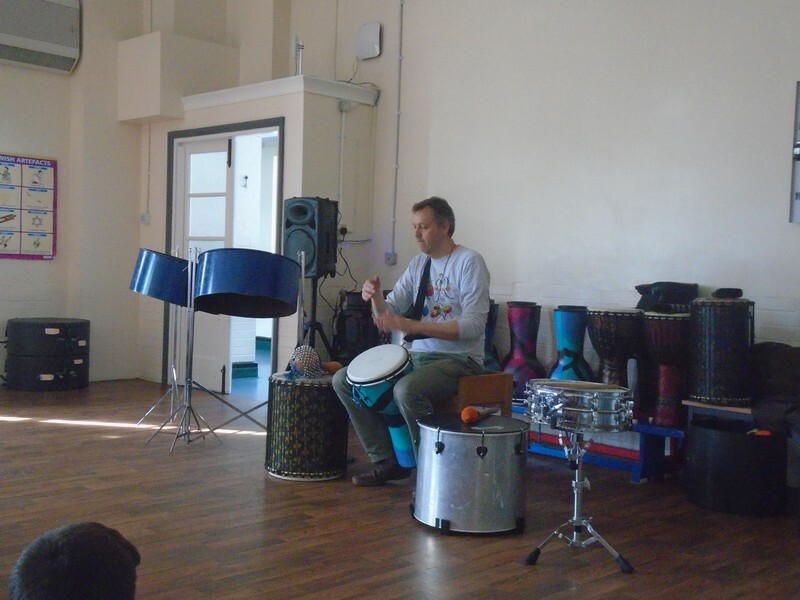 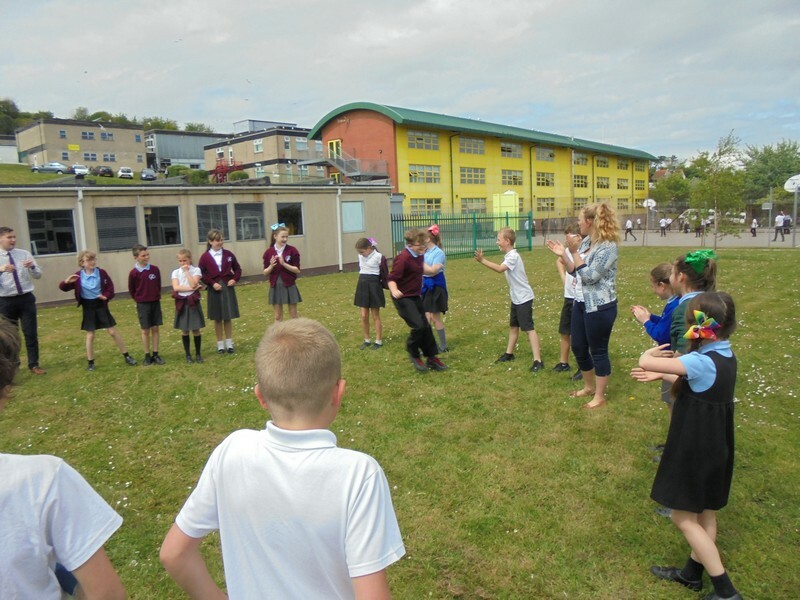 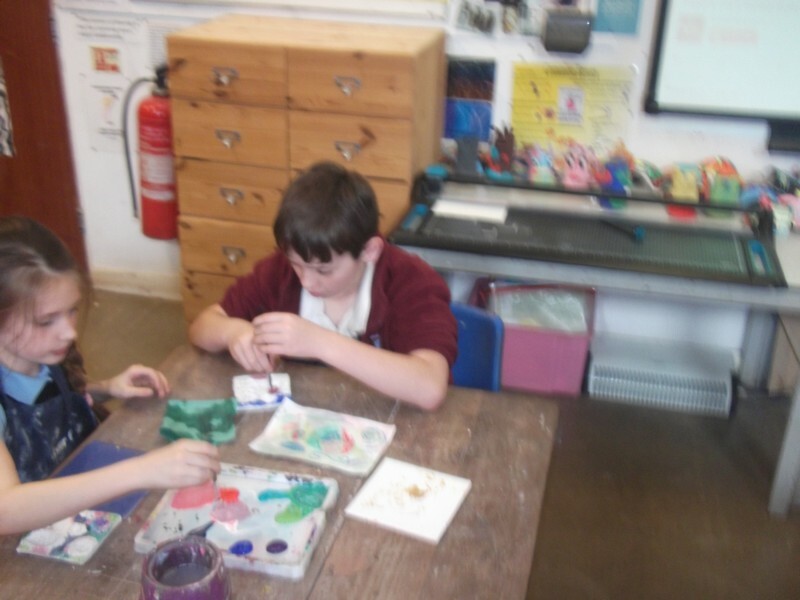 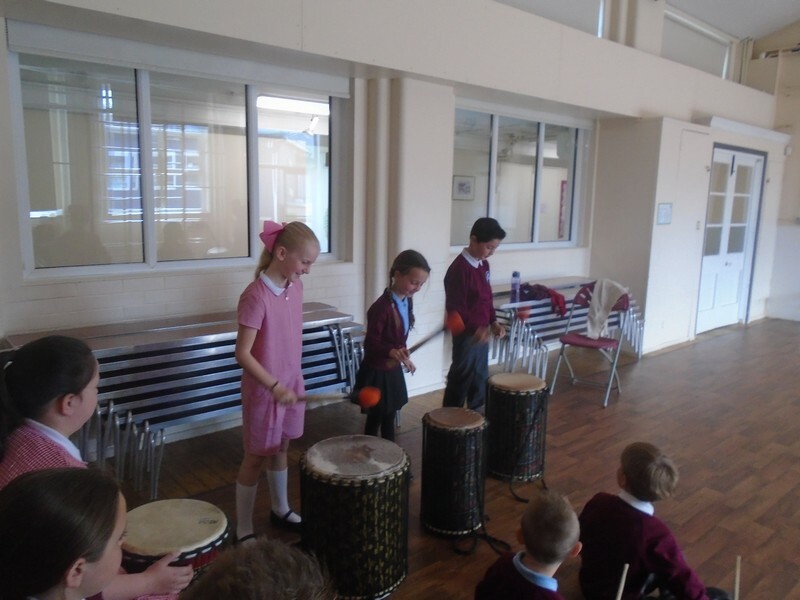 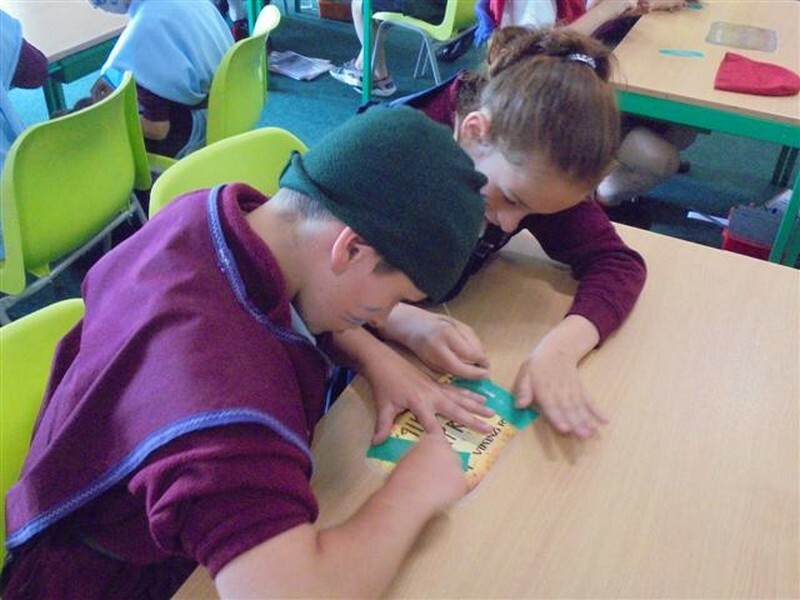 Children in Year 3 and 4 enjoy taking part in an African workshop. 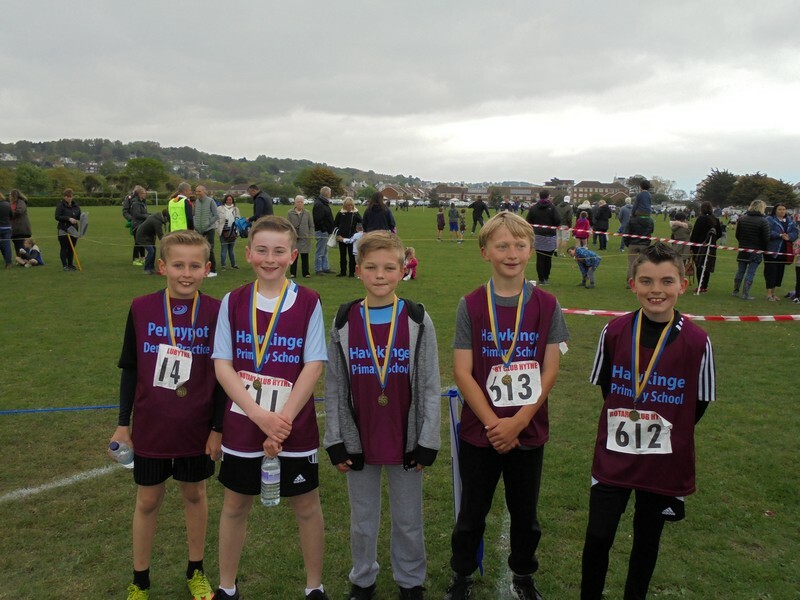 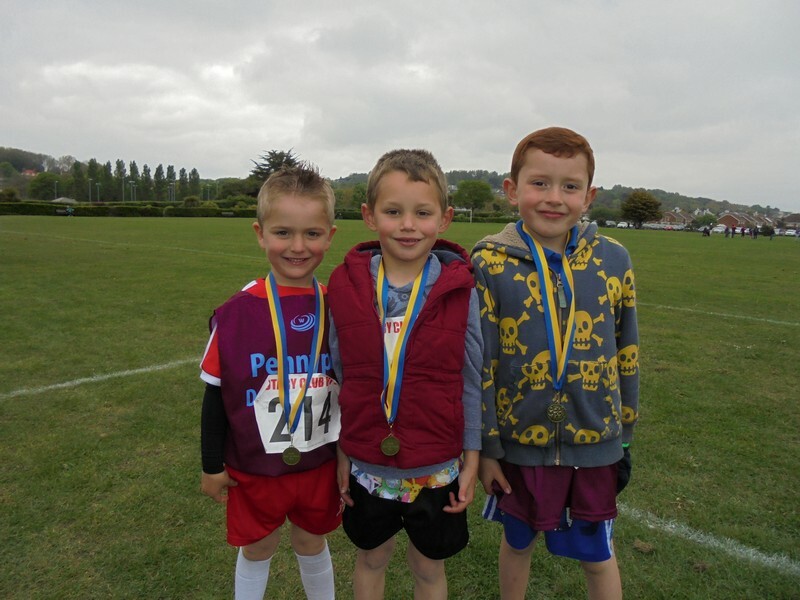 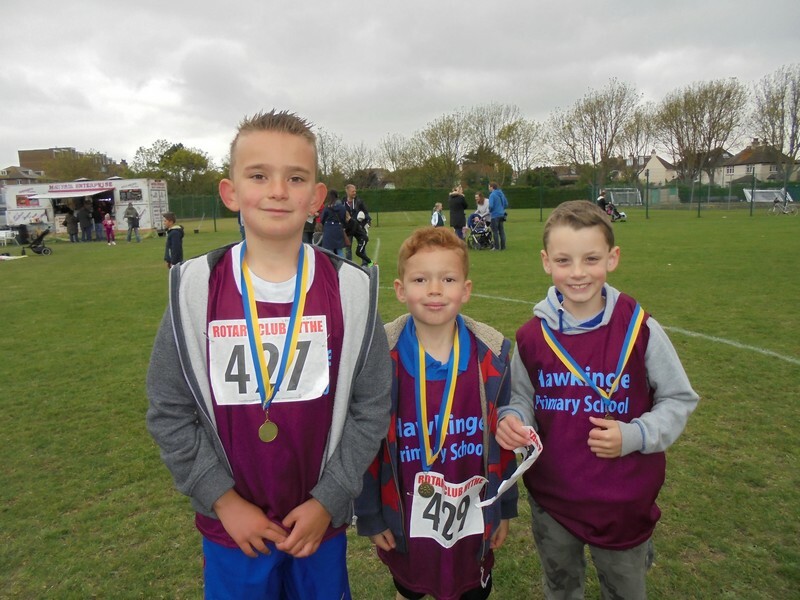 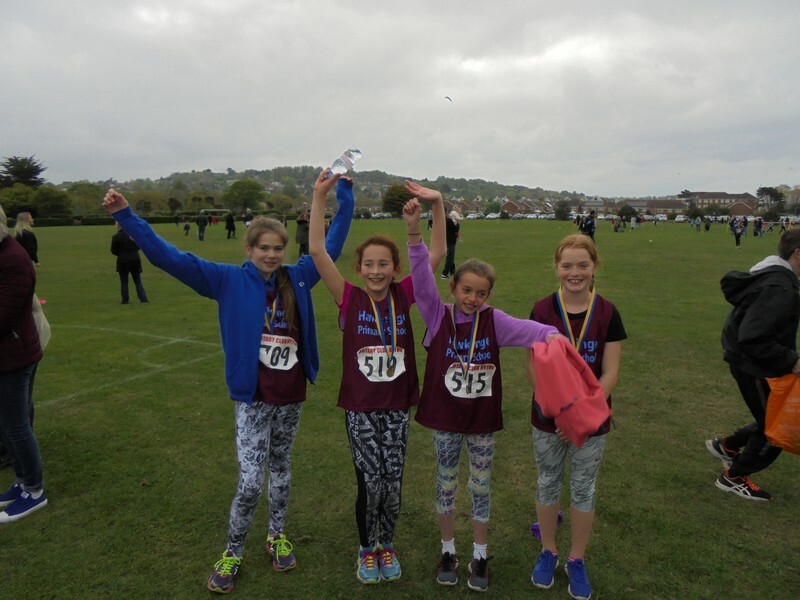 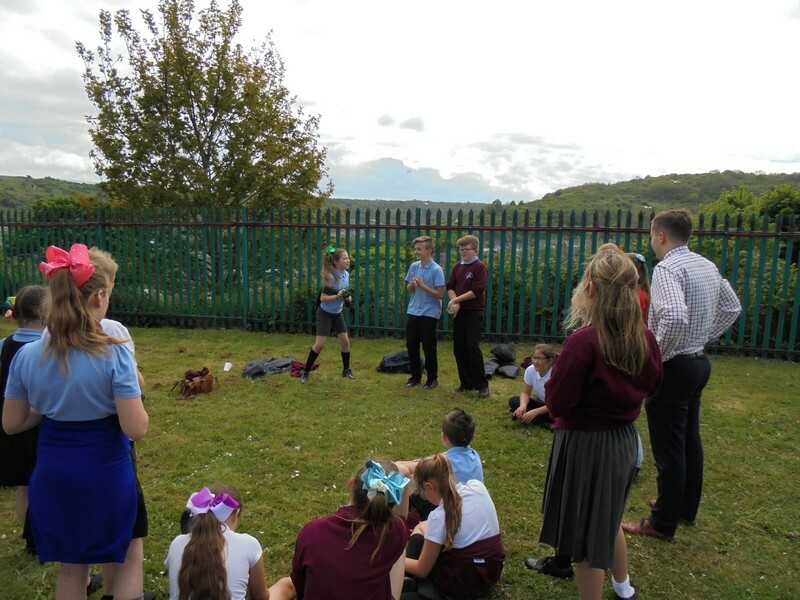 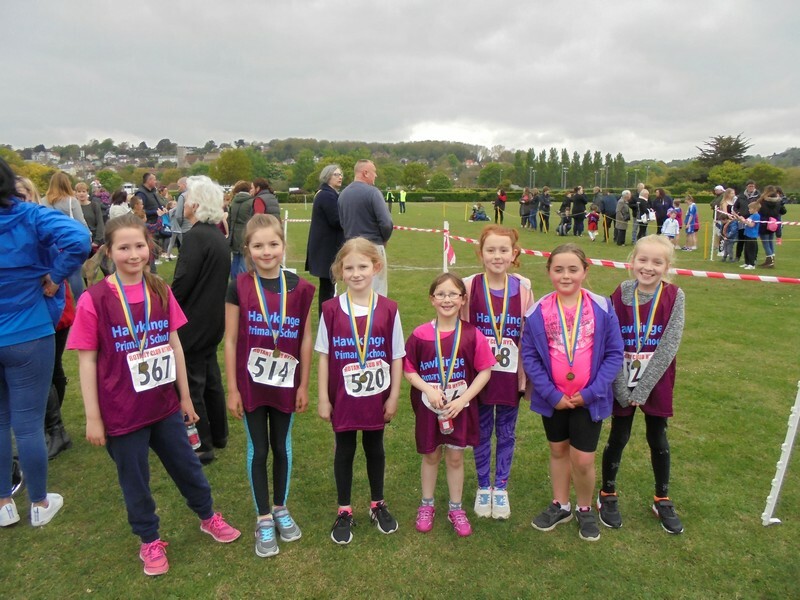 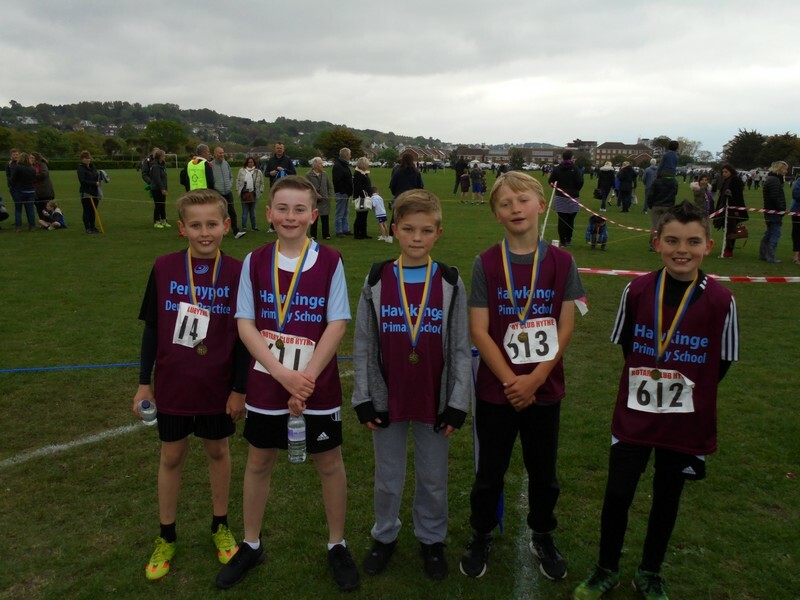 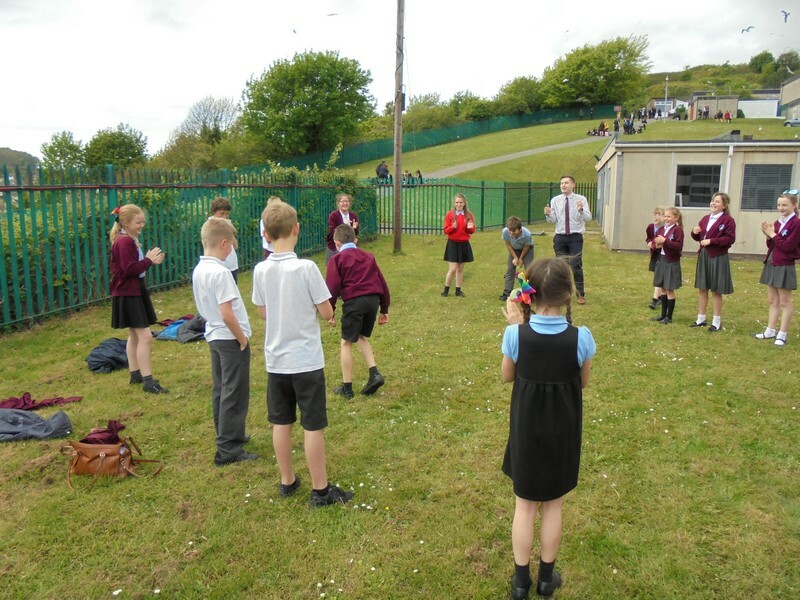 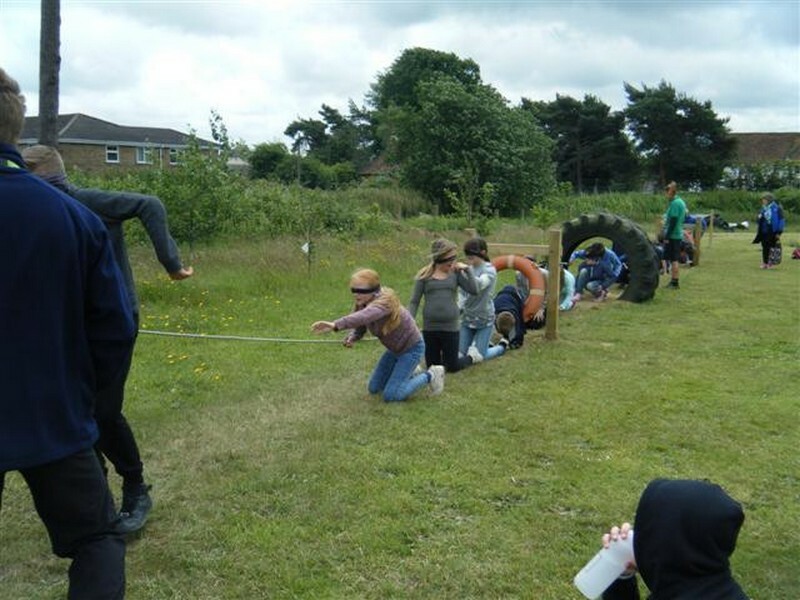 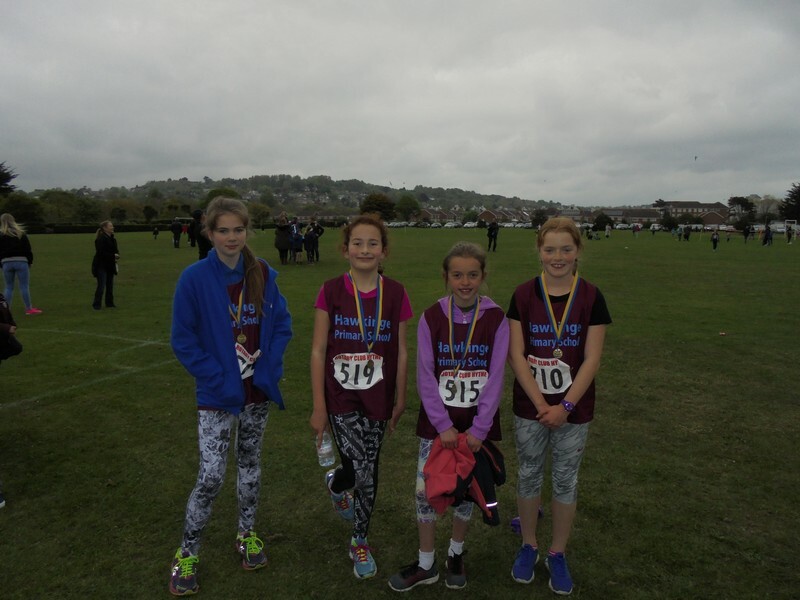 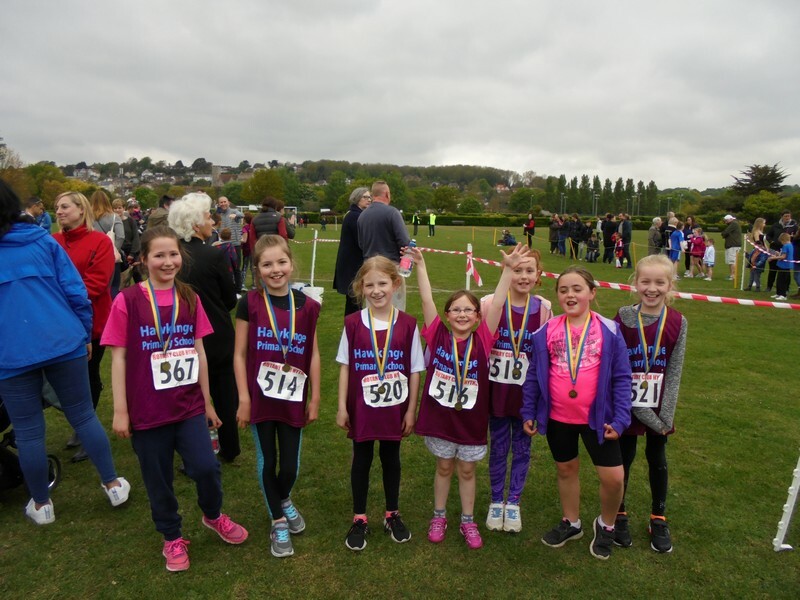 Photos from the annual ‘Hythe Around The Houses’ race. 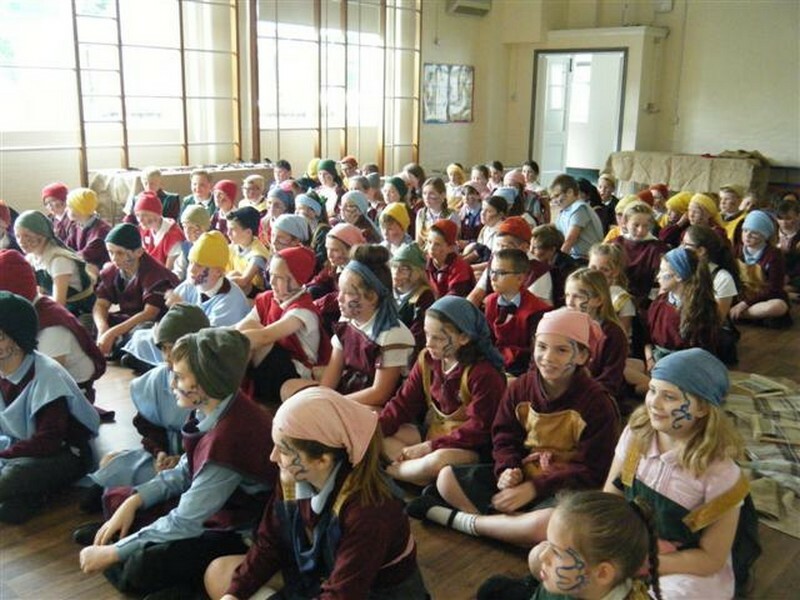 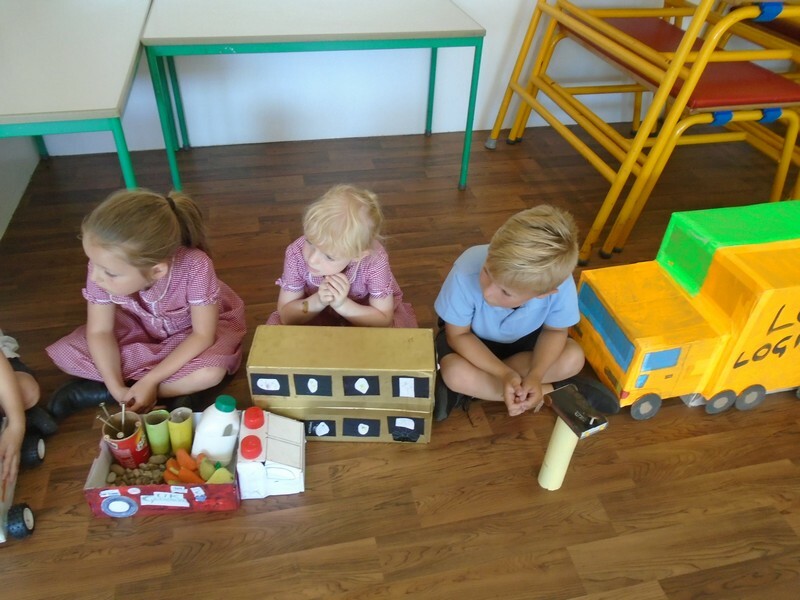 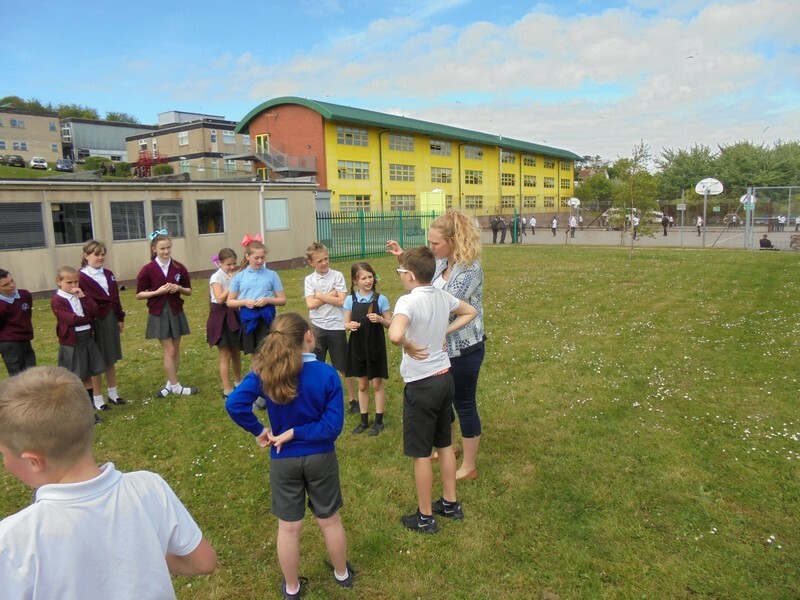 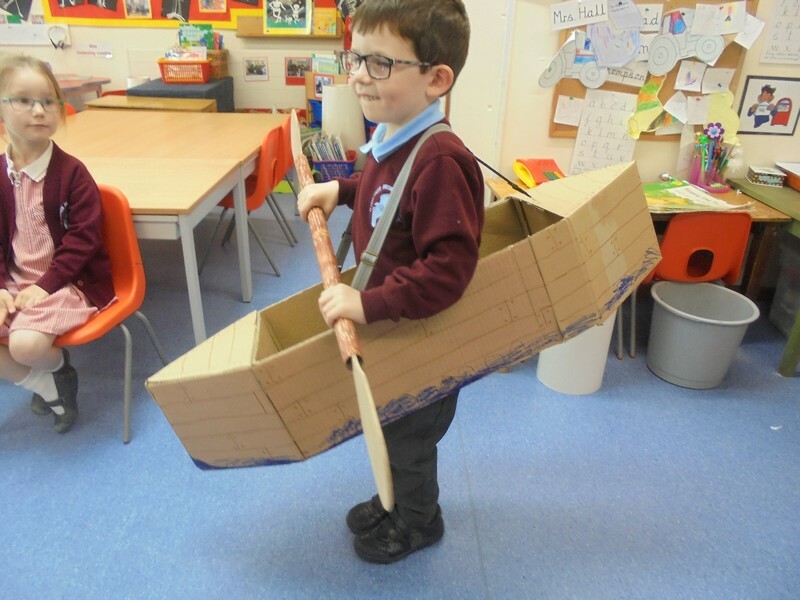 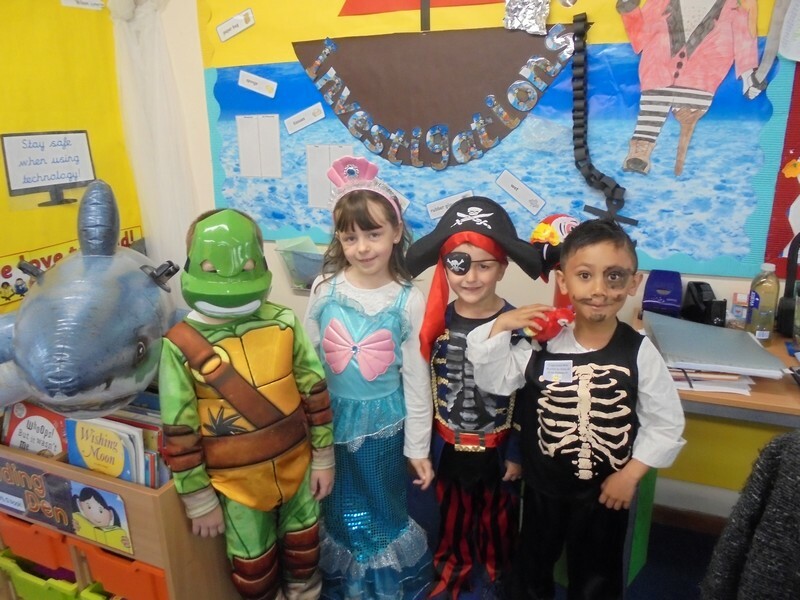 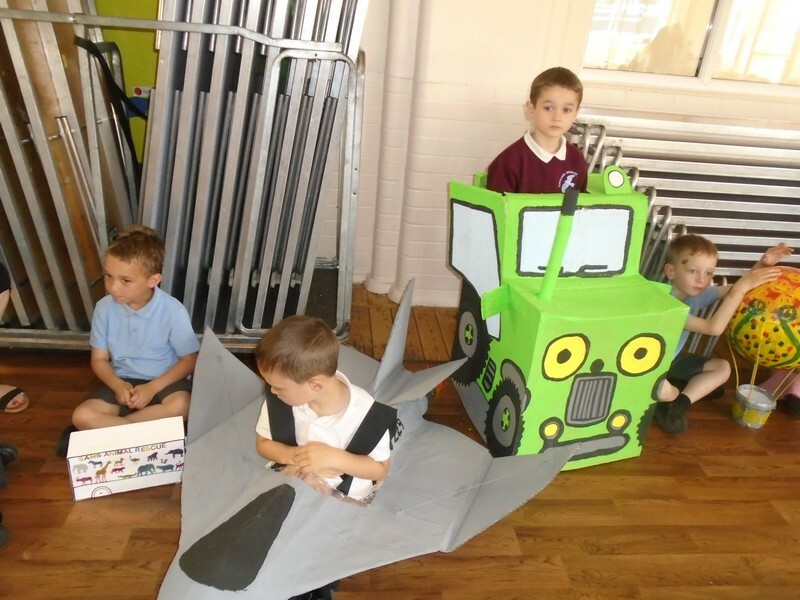 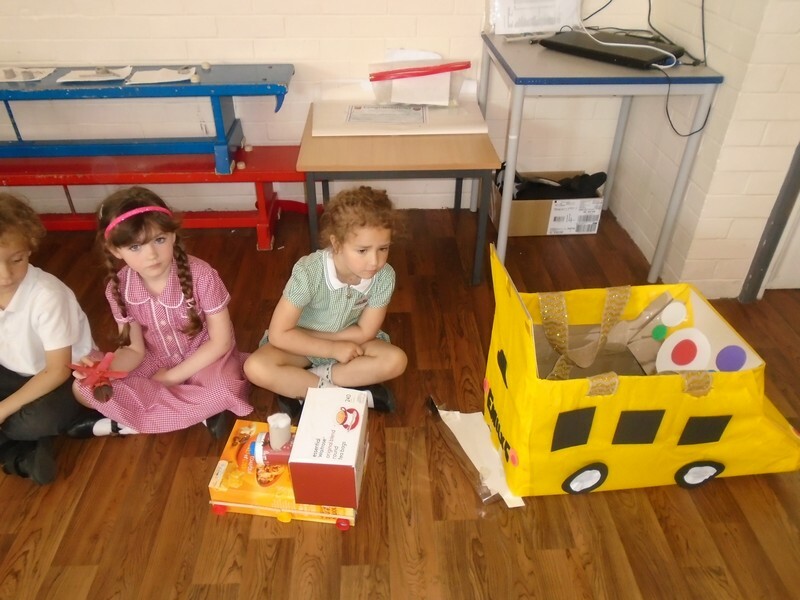 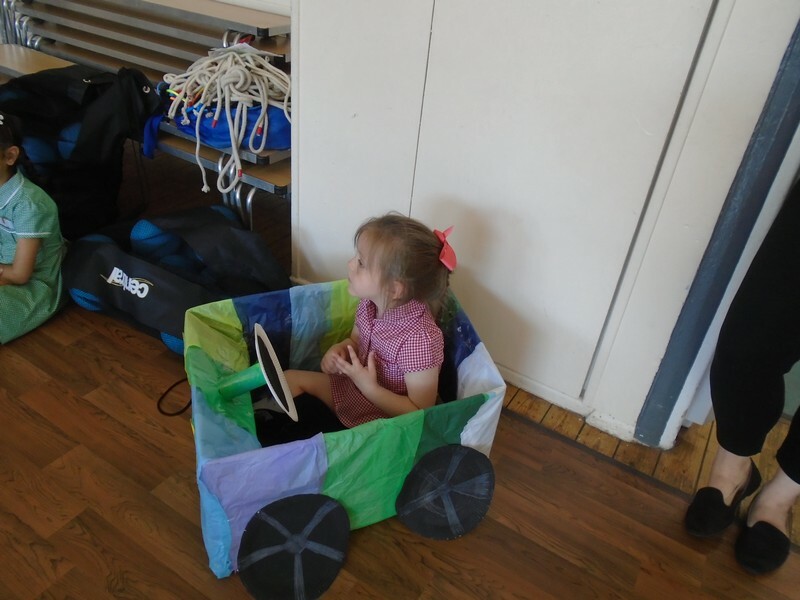 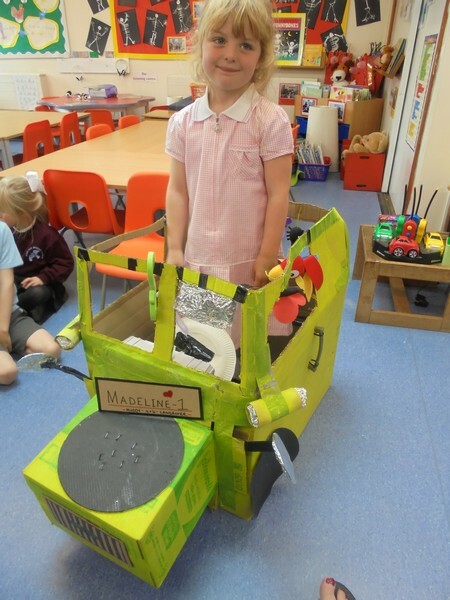 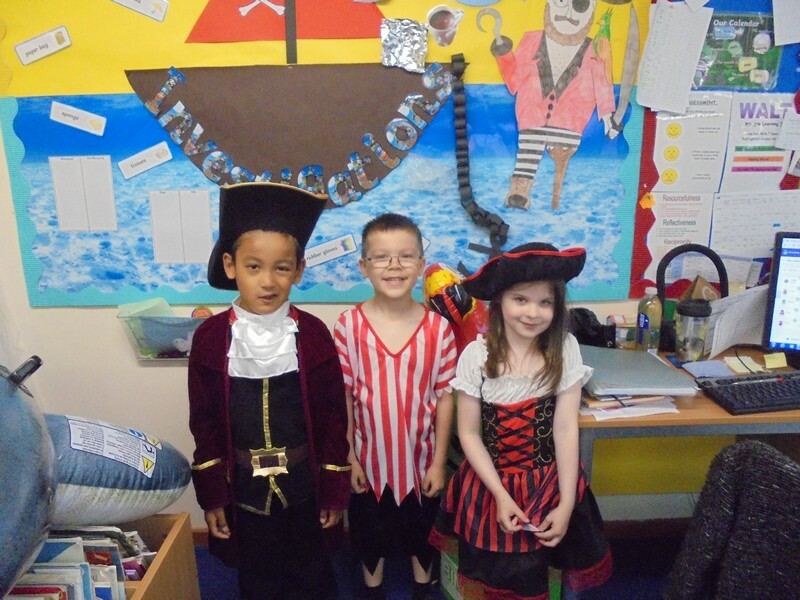 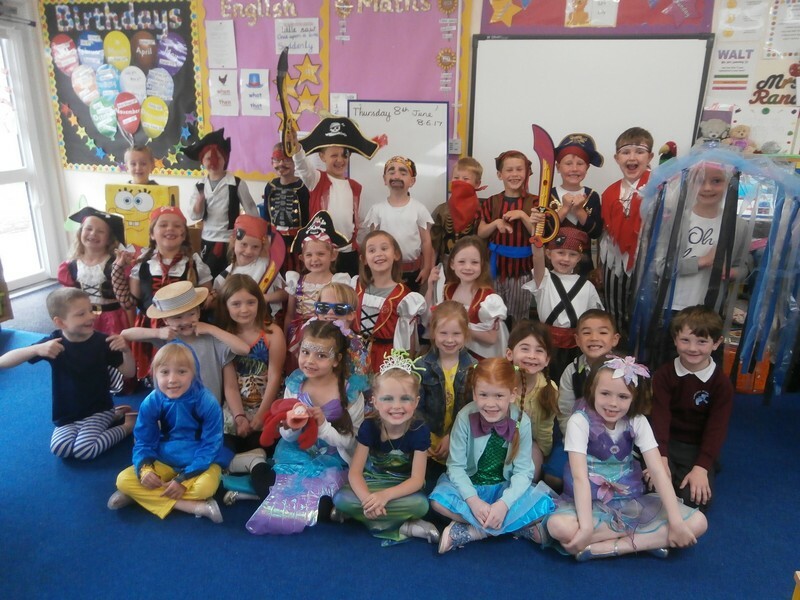 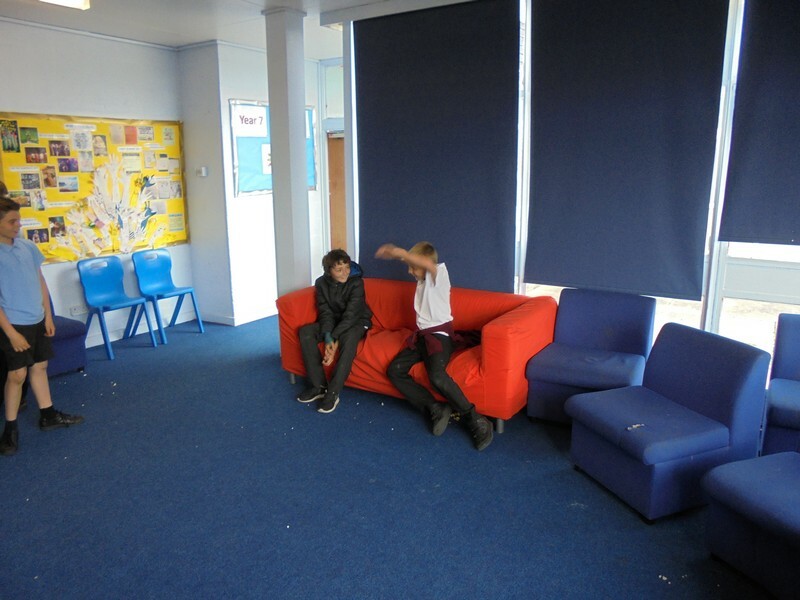 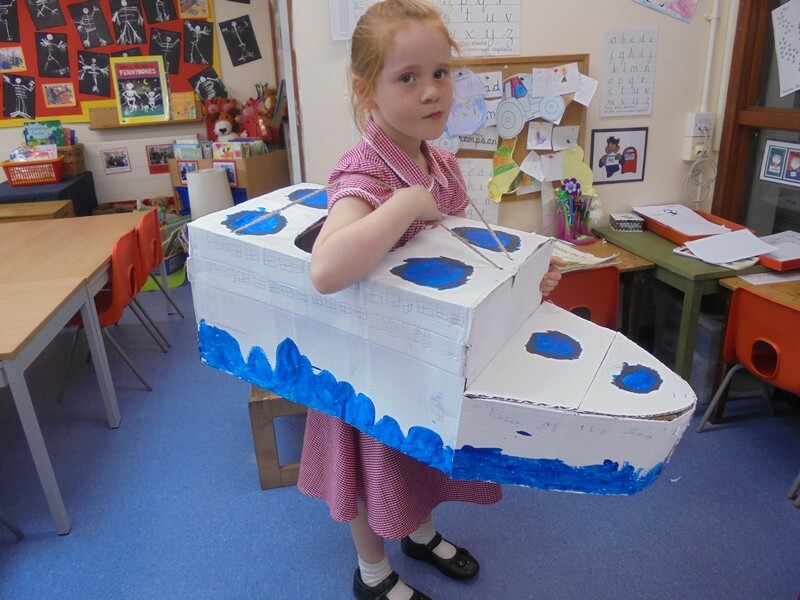 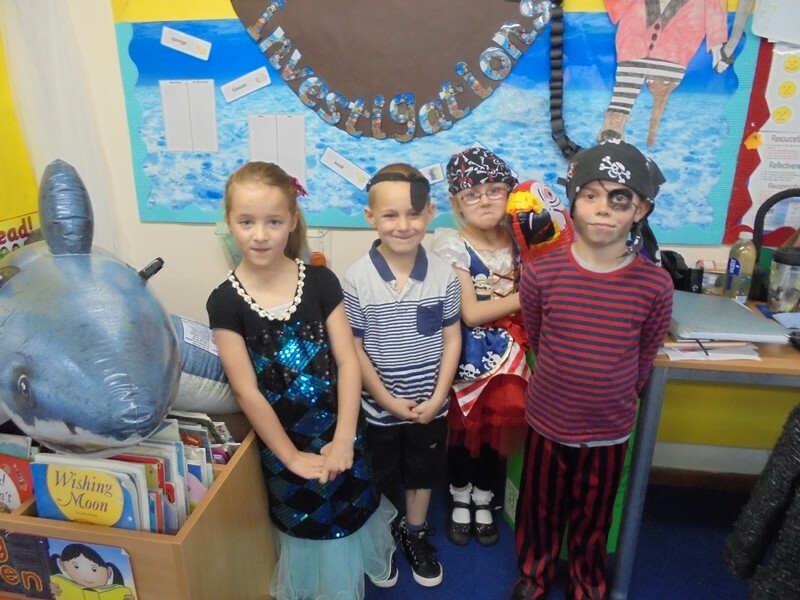 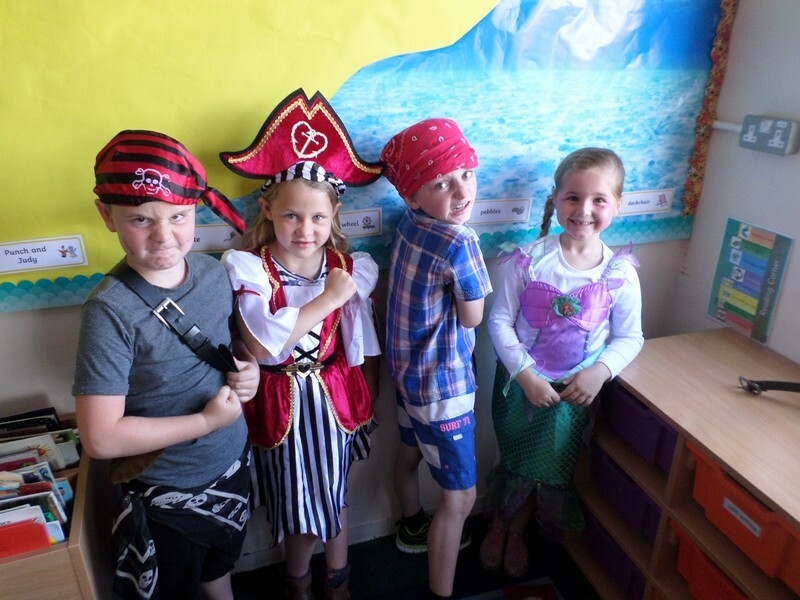 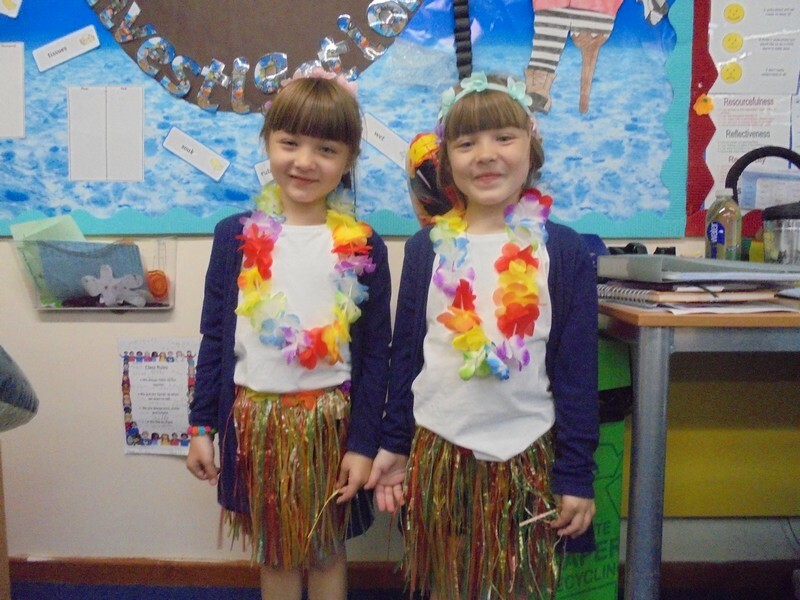 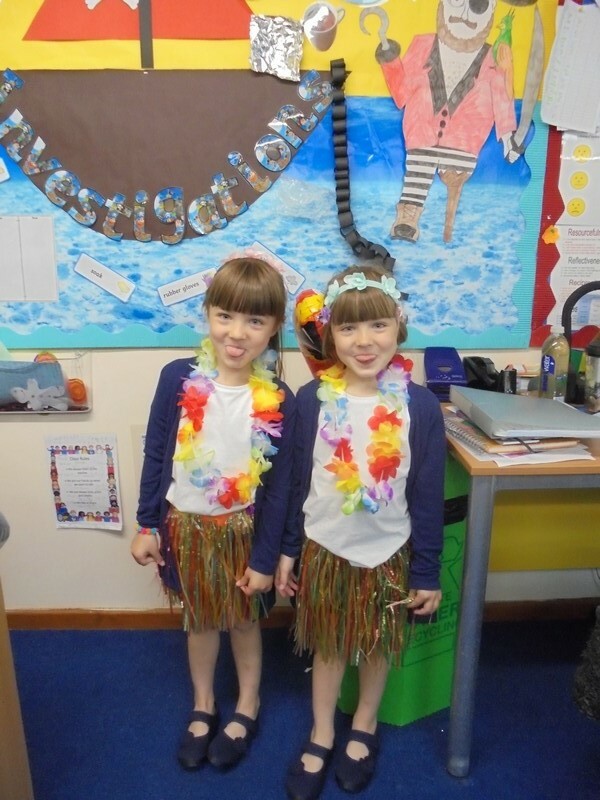 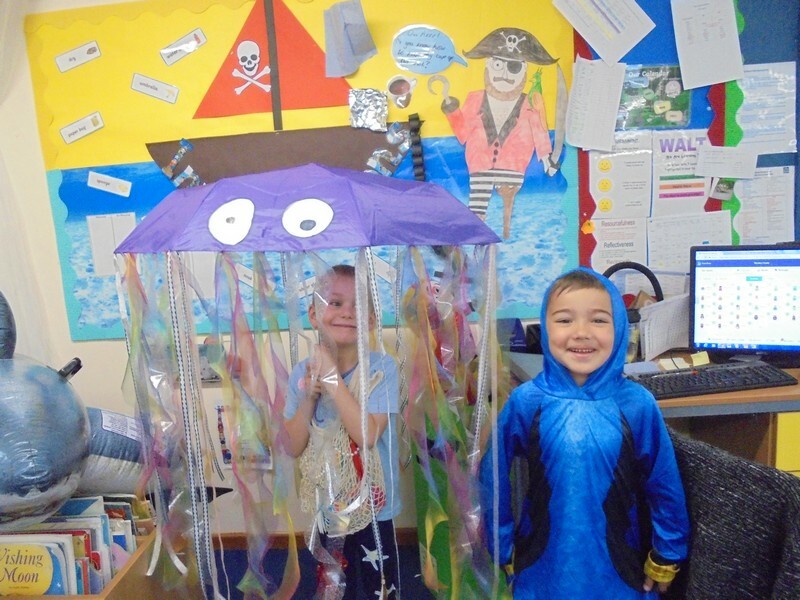 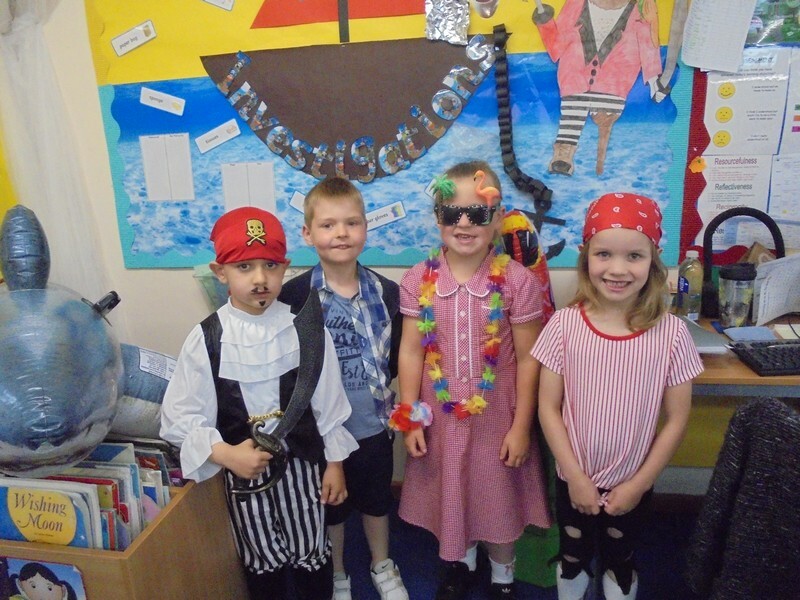 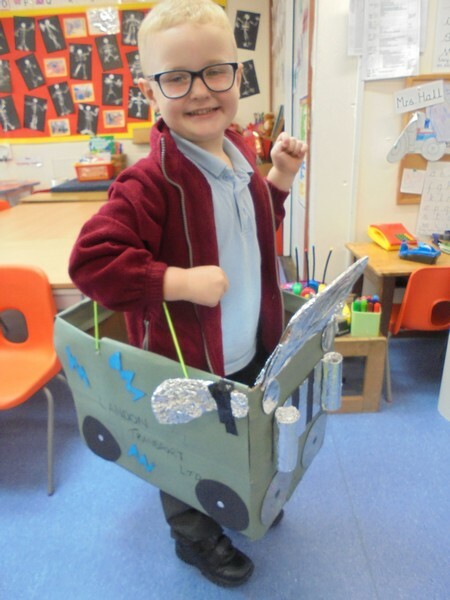 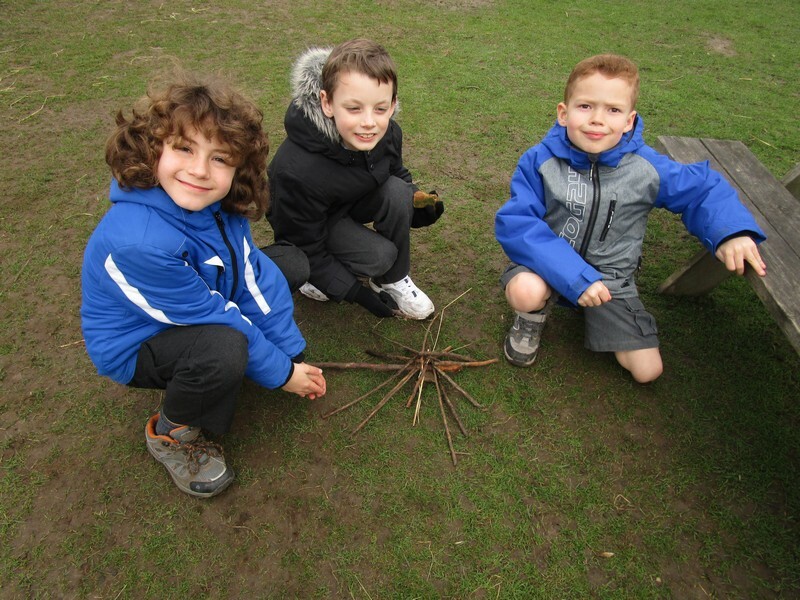 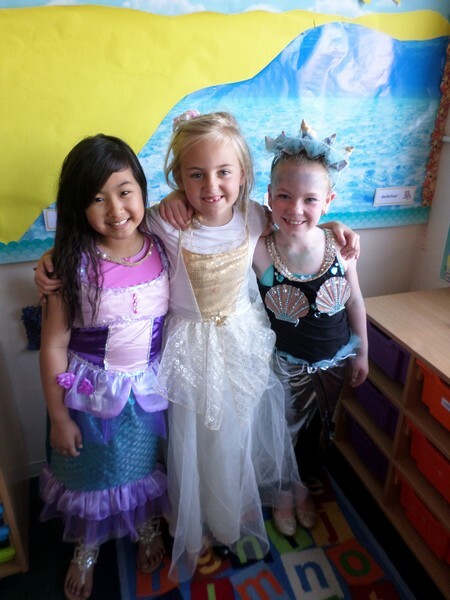 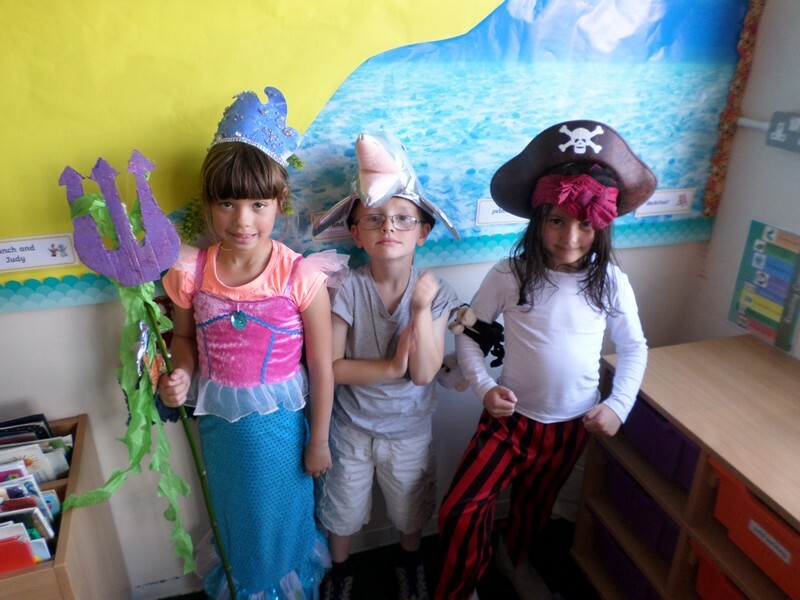 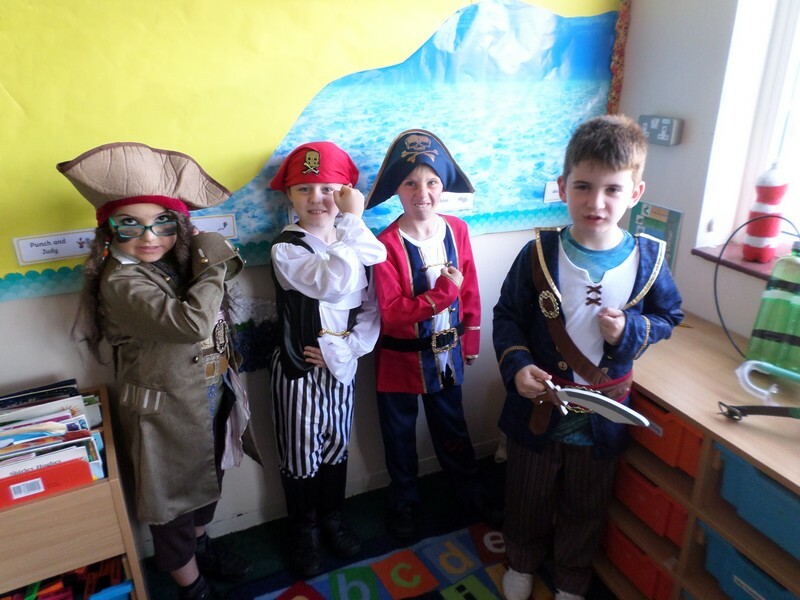 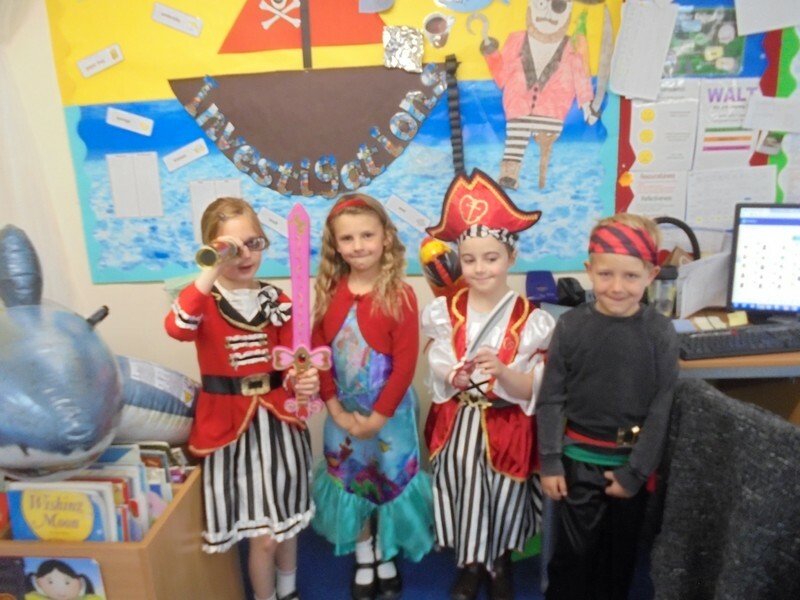 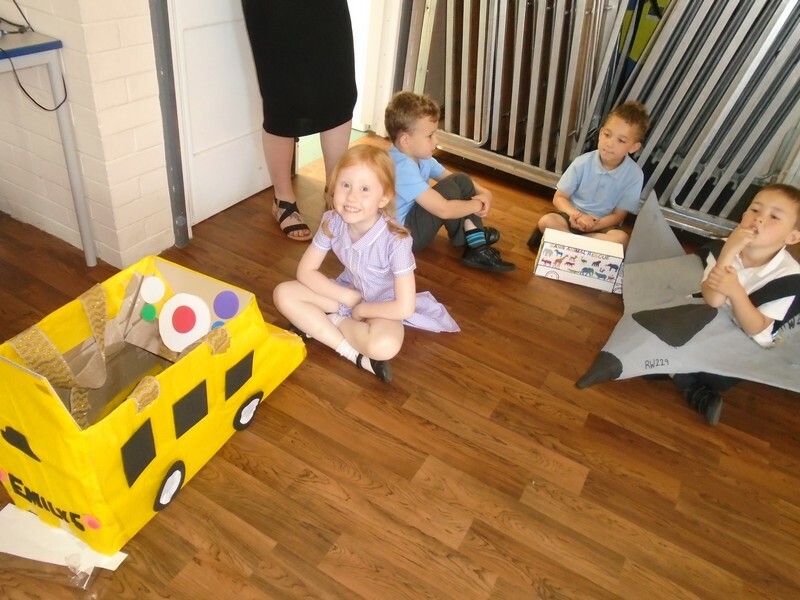 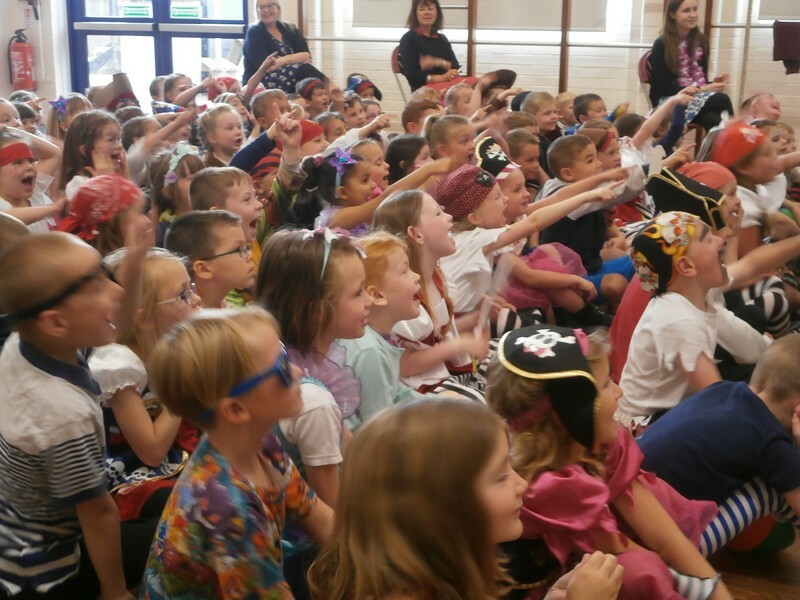 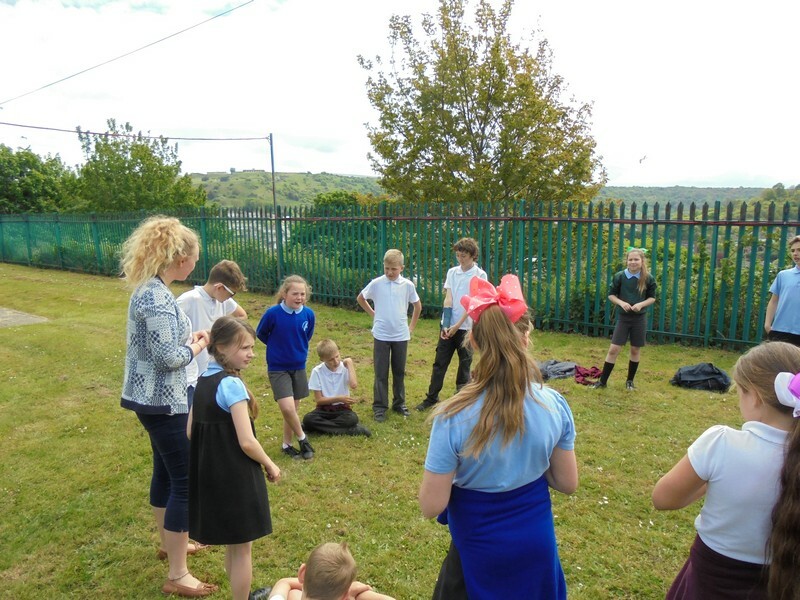 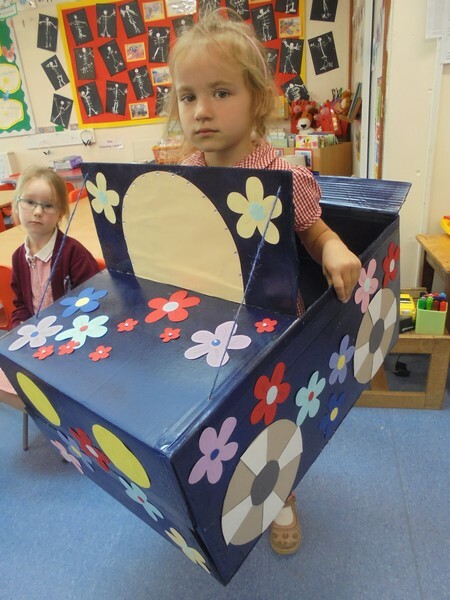 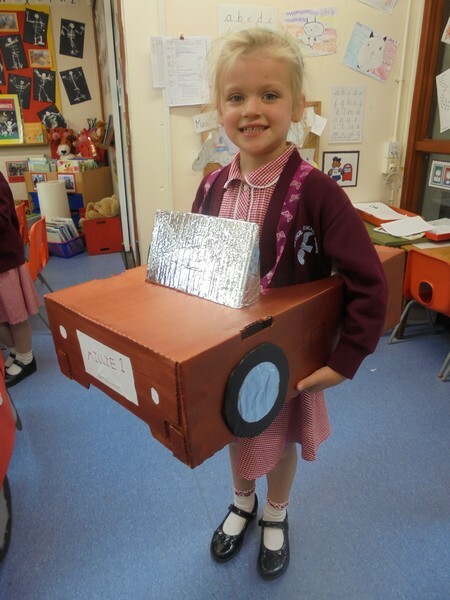 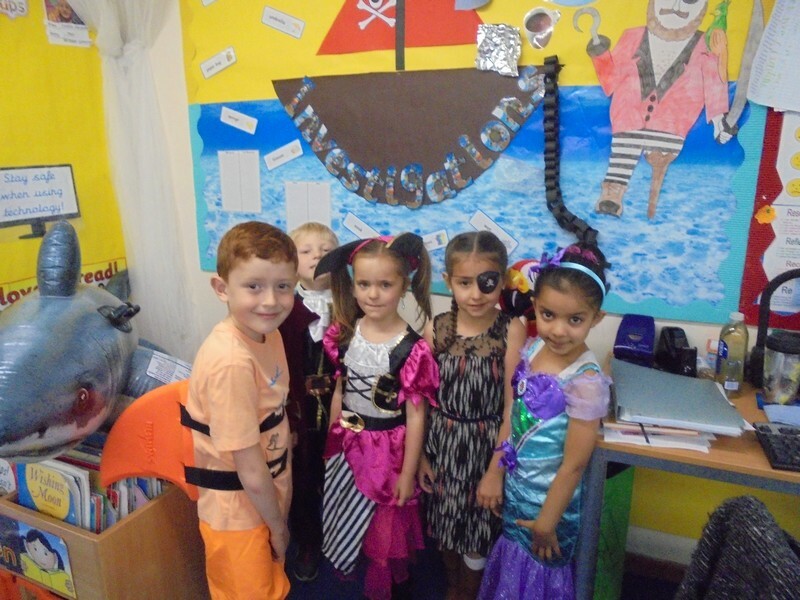 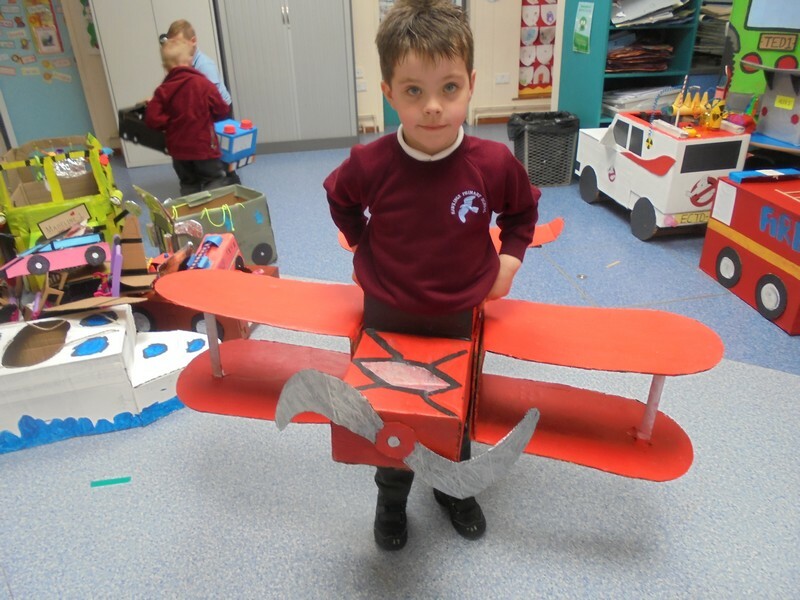 Peter Pan class launch their new topic by taking a trip to Kent Life. 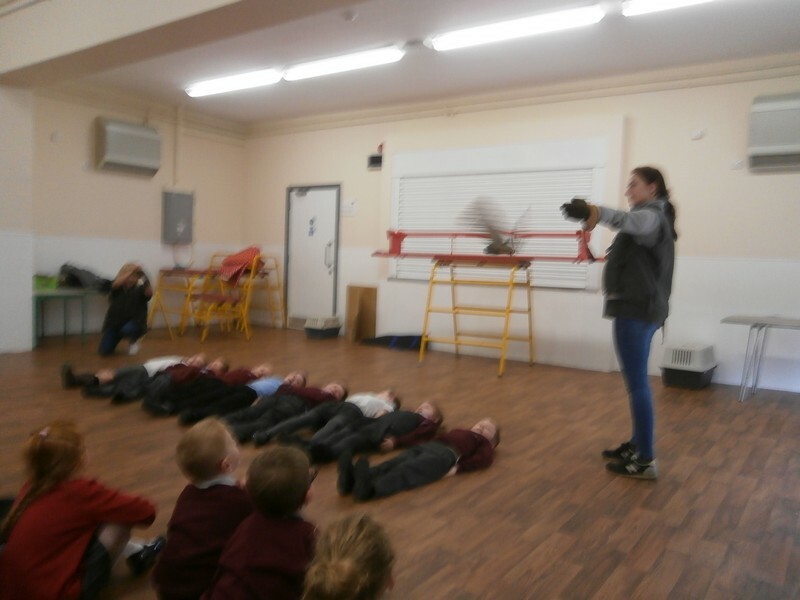 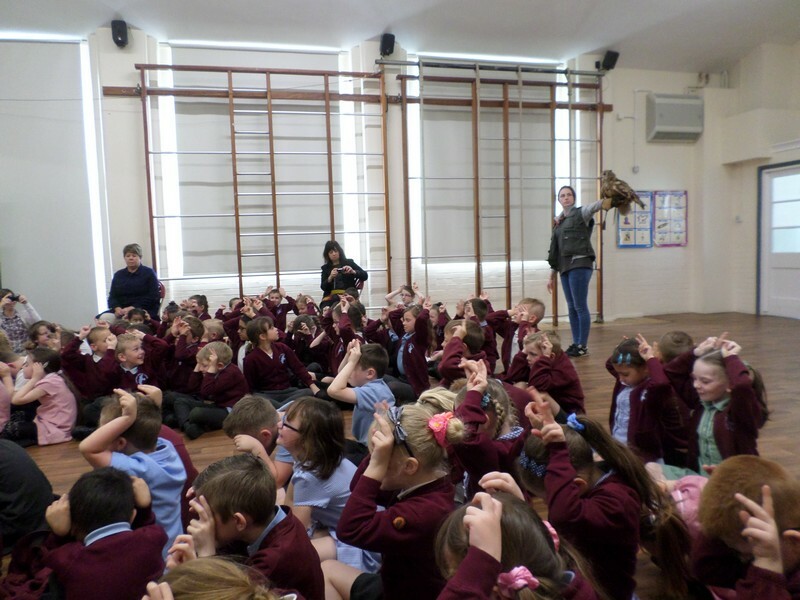 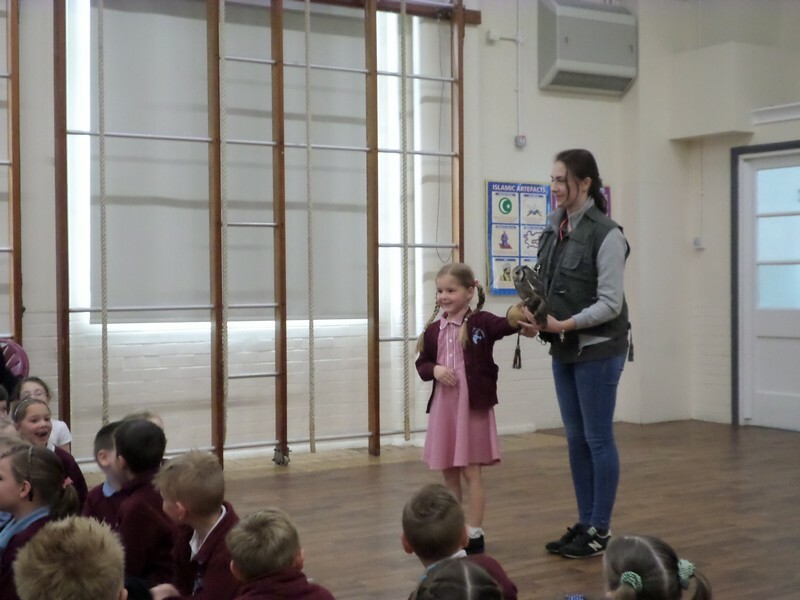 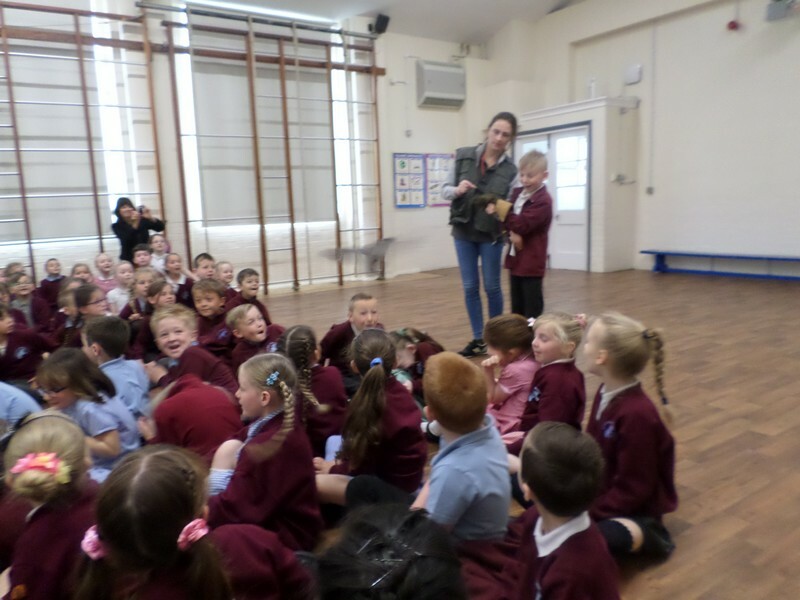 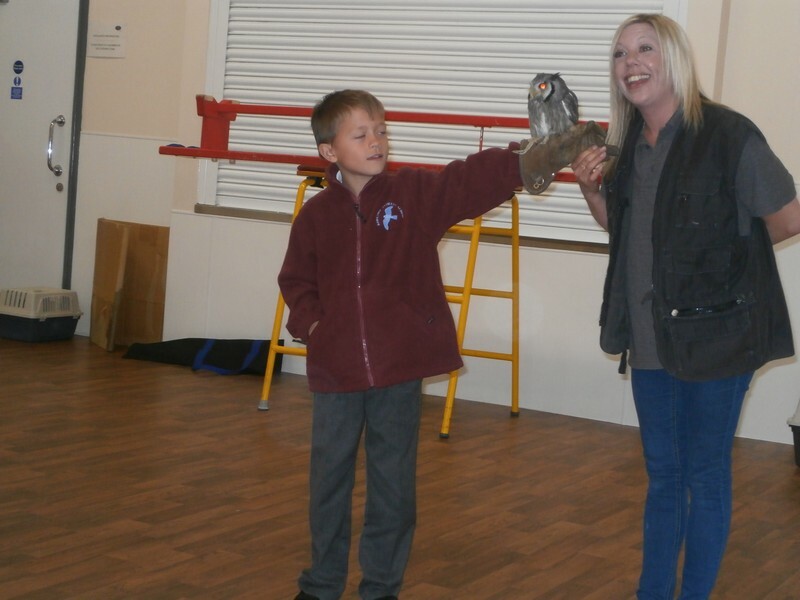 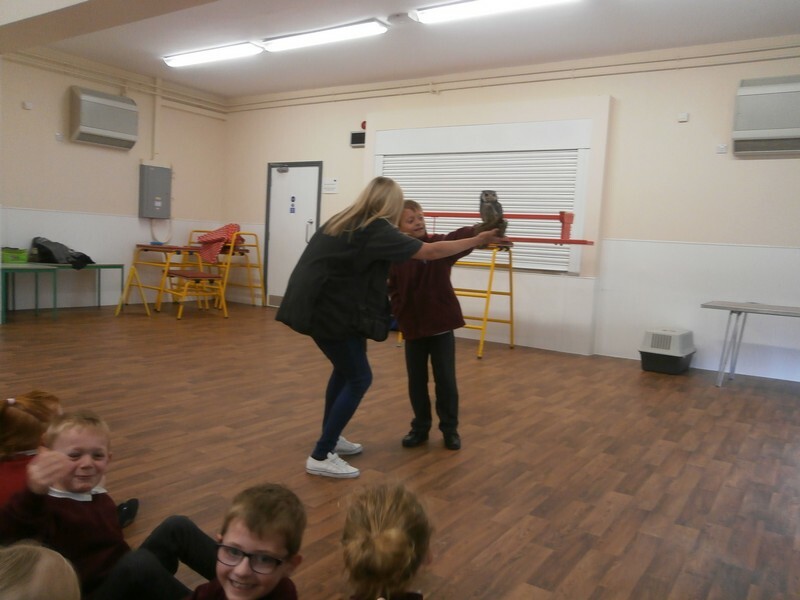 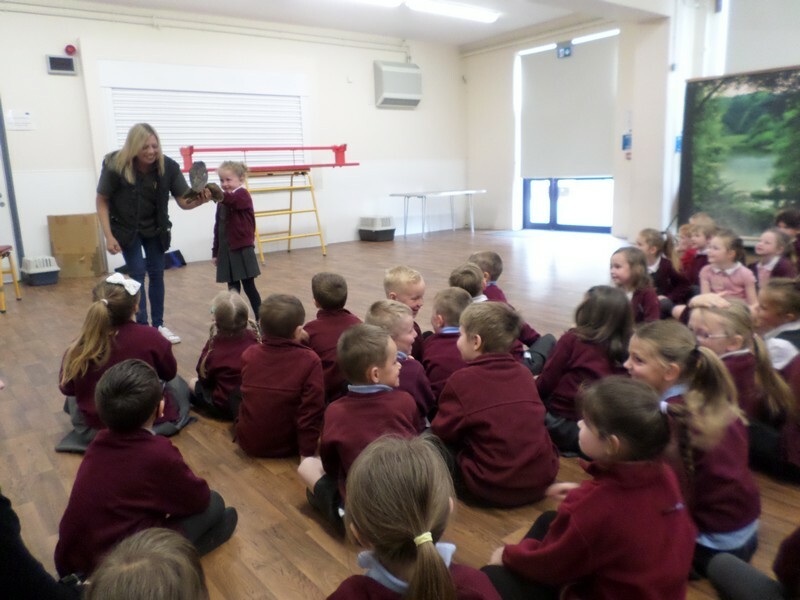 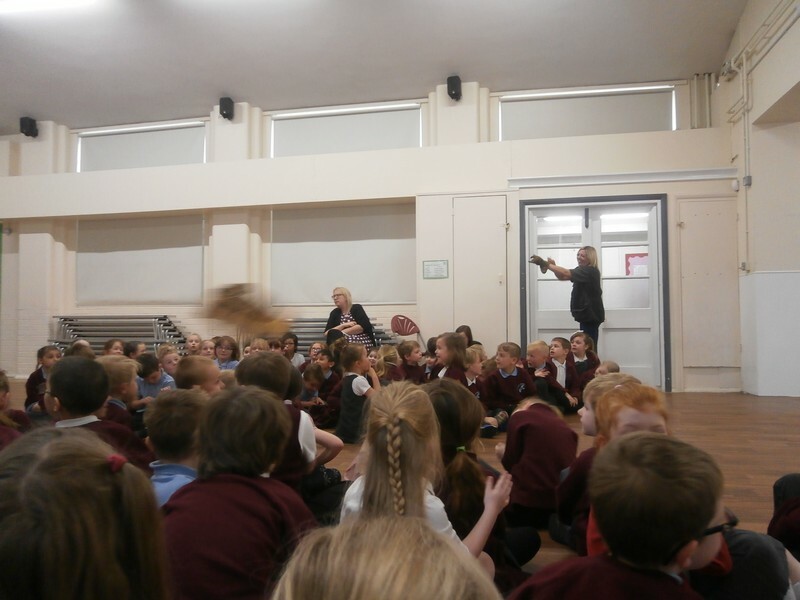 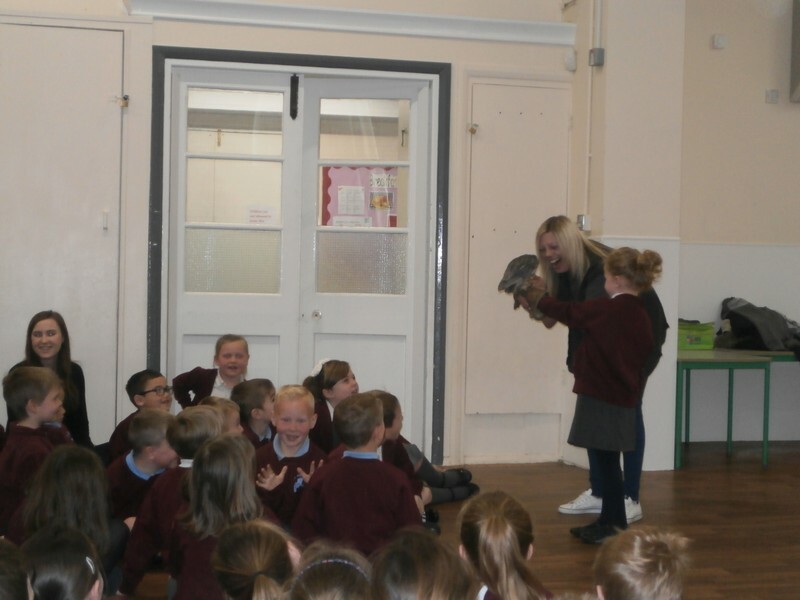 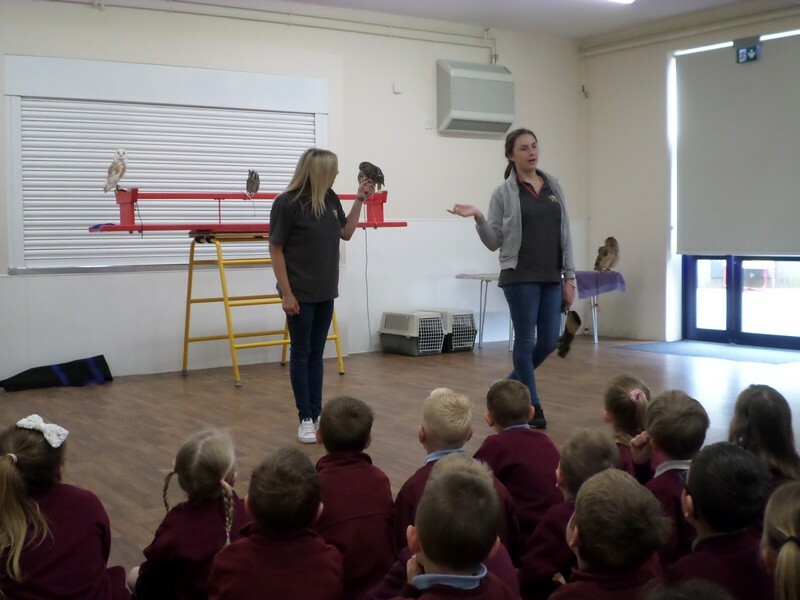 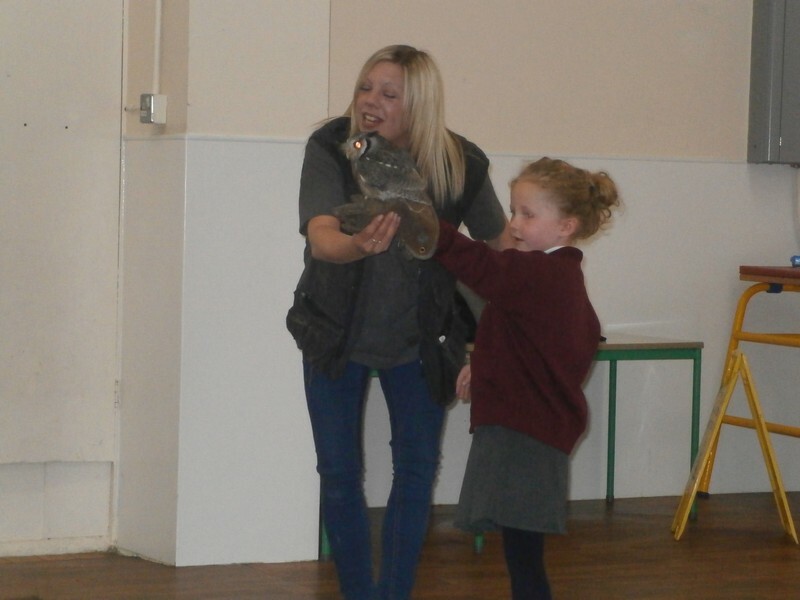 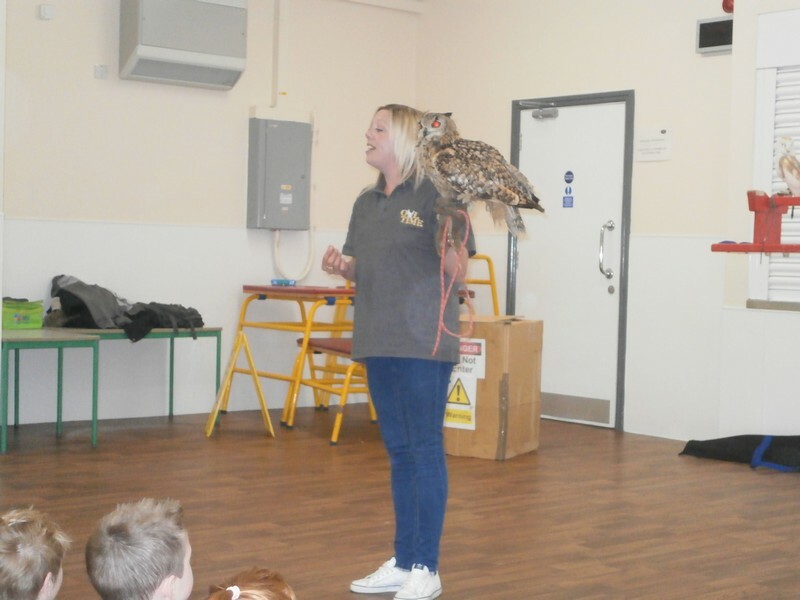 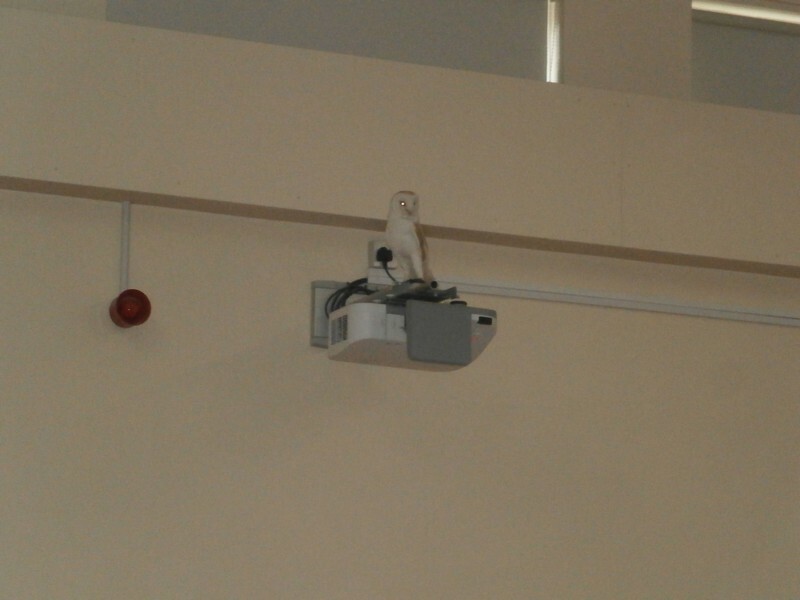 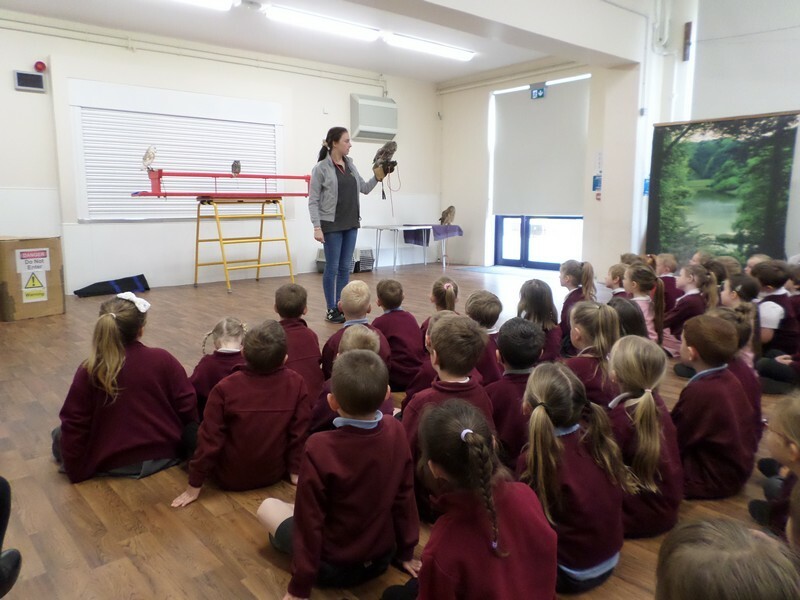 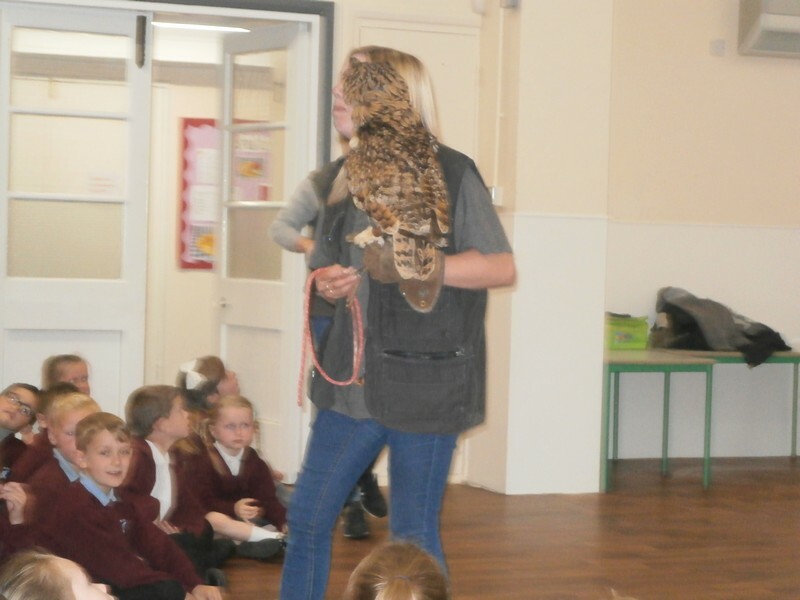 Year 1 and 2 enjoy a visit from an owl to launch their new topic.